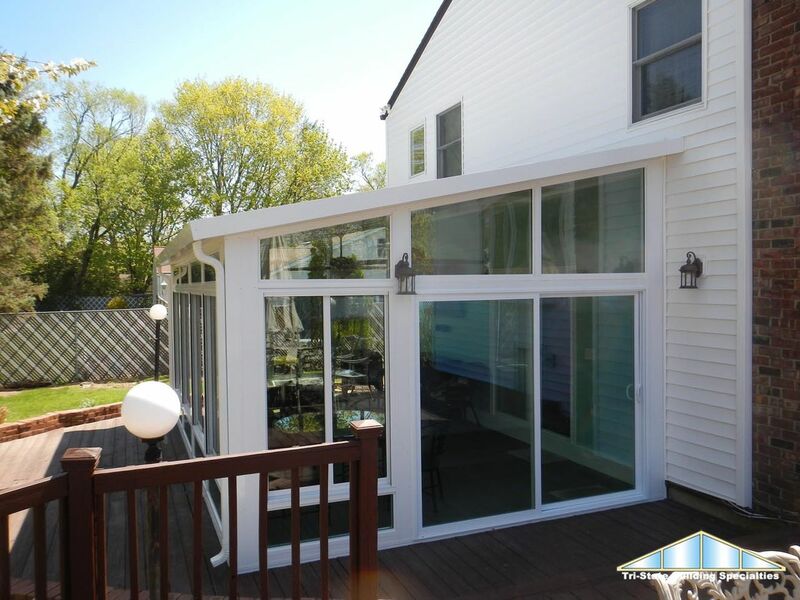 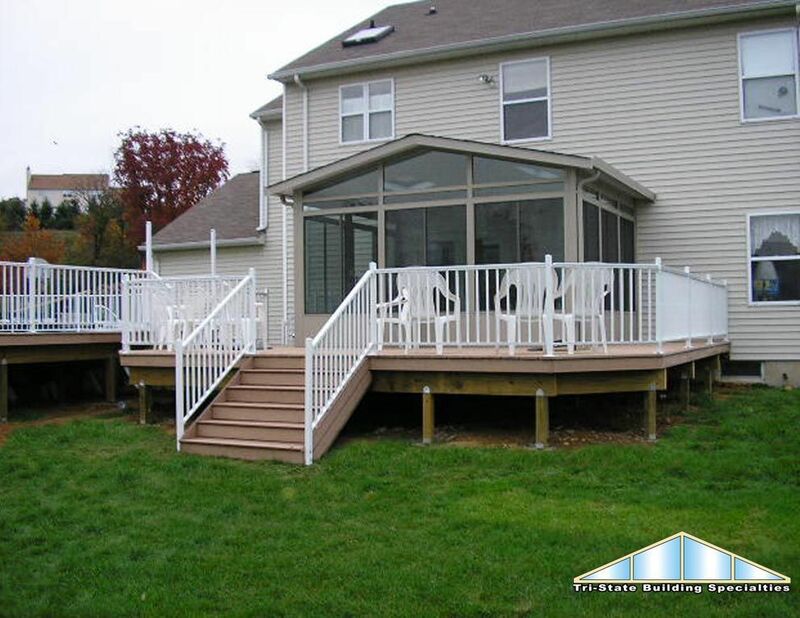 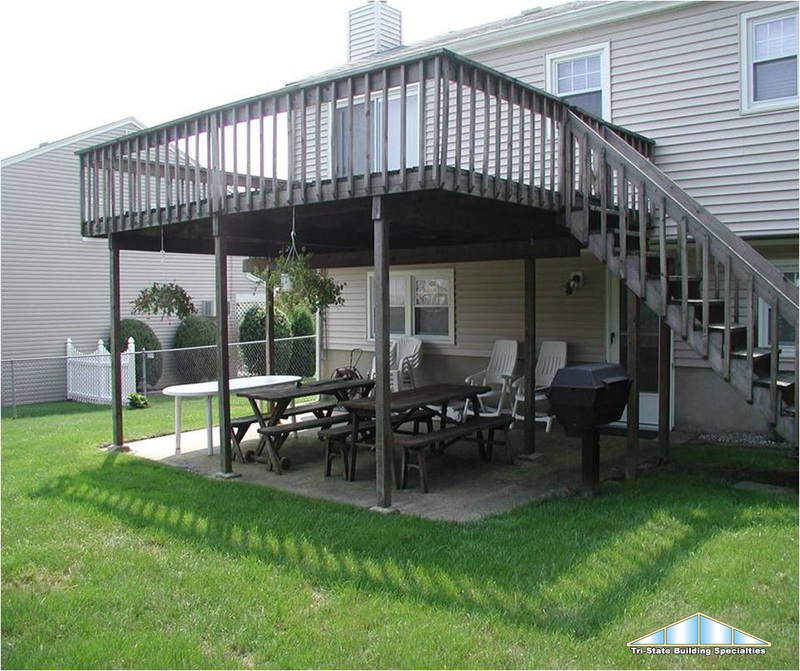 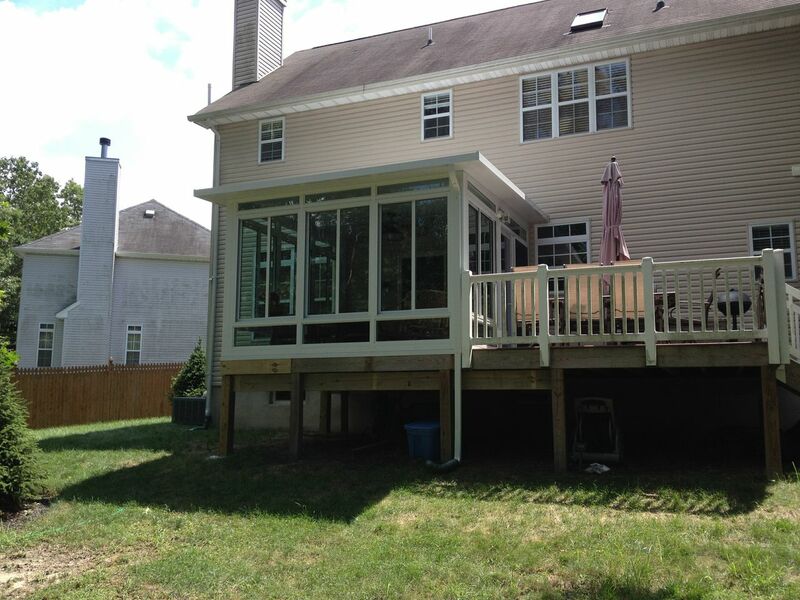 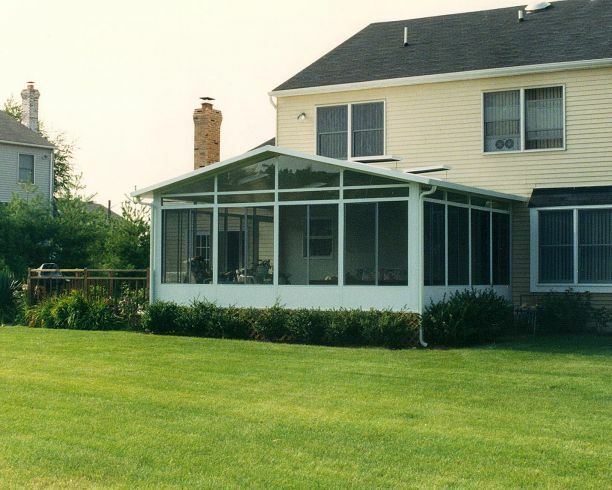 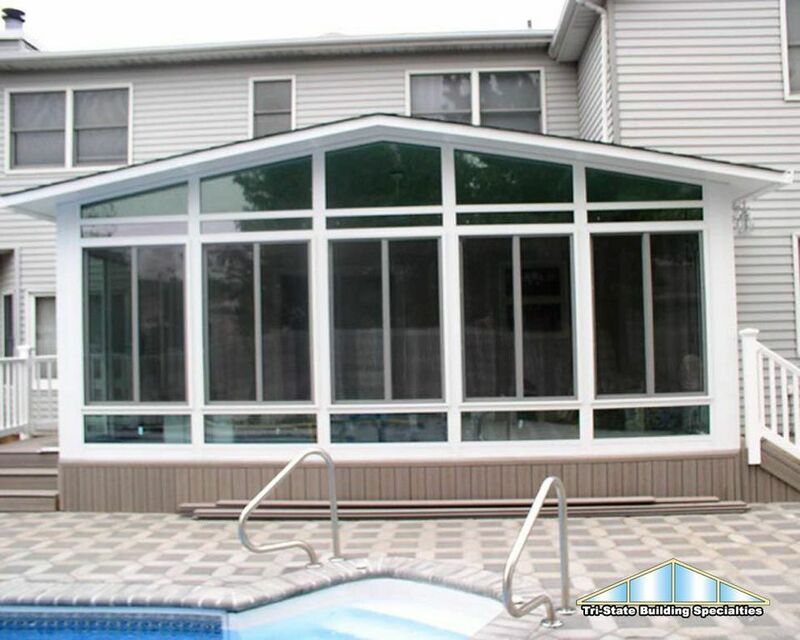 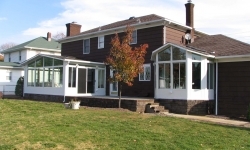 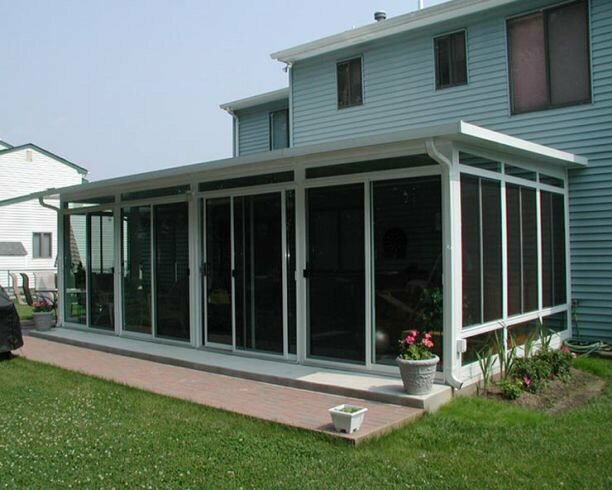 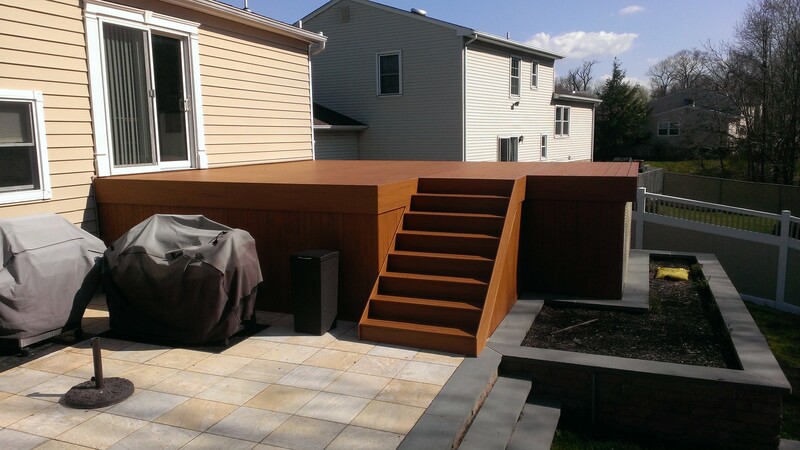 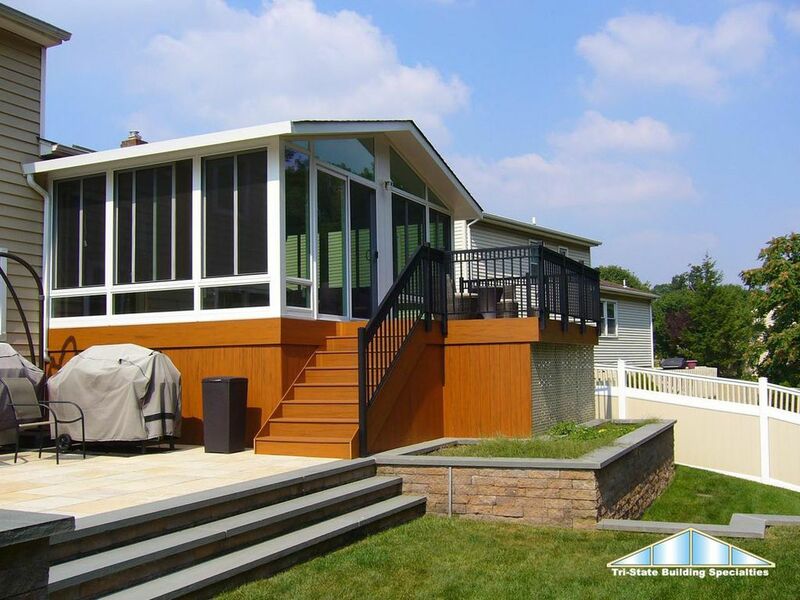 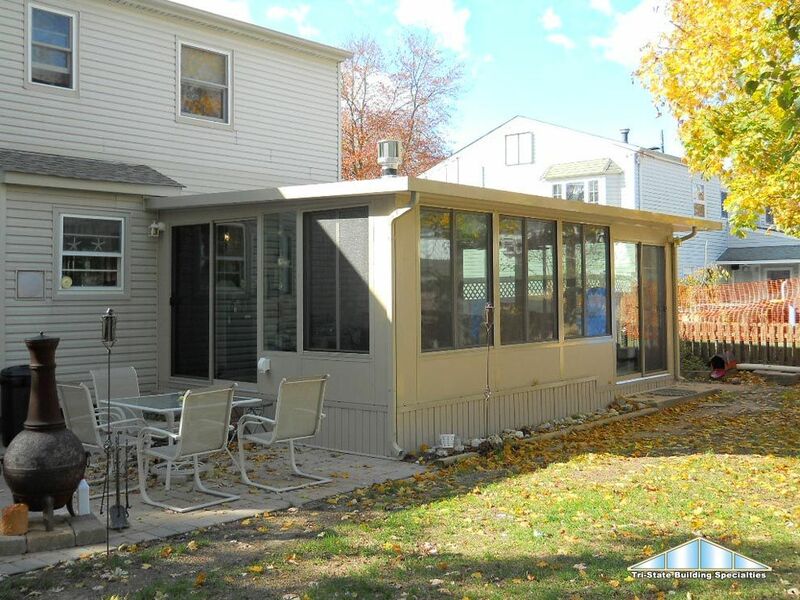 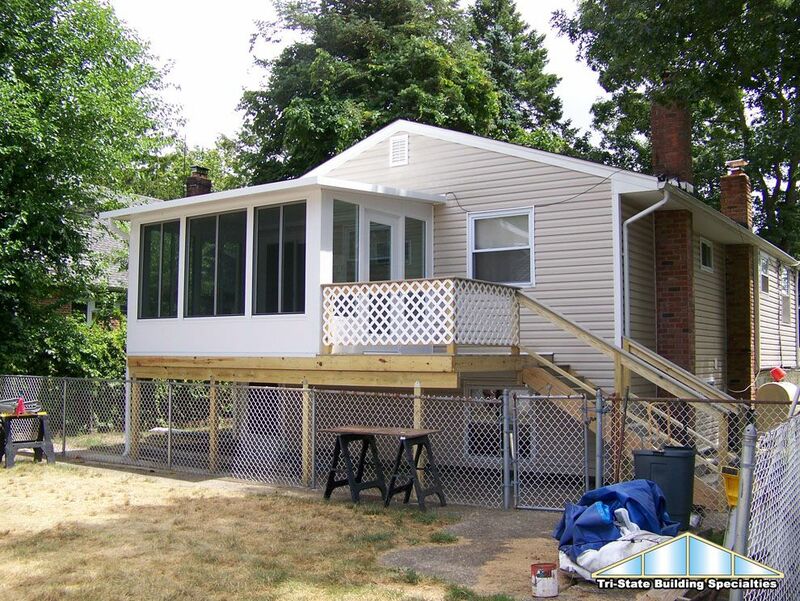 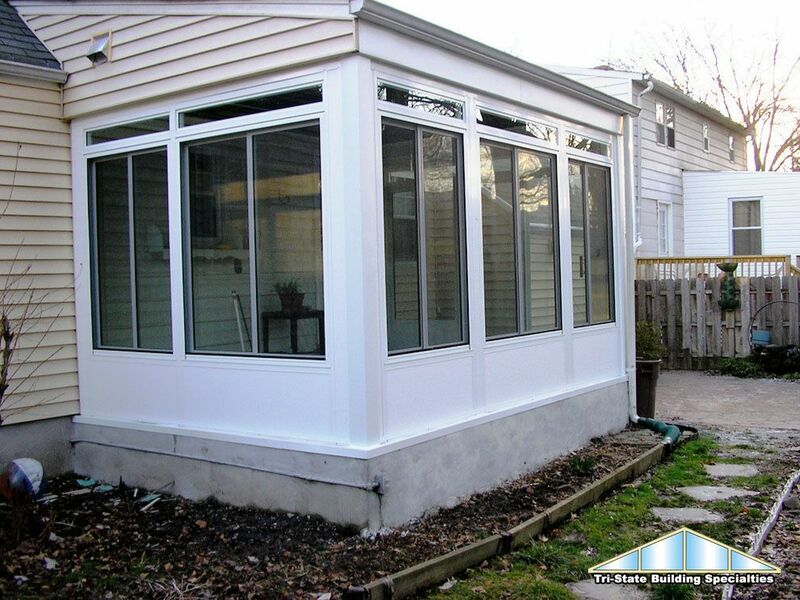 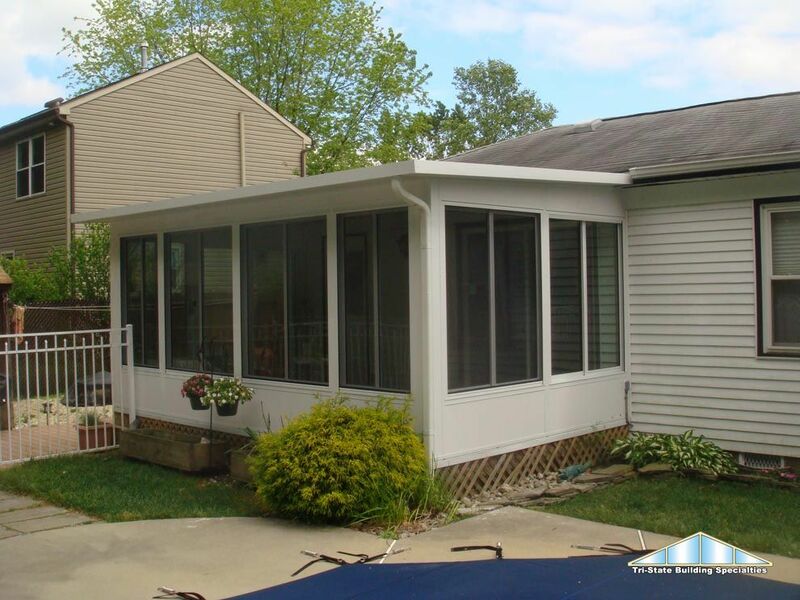 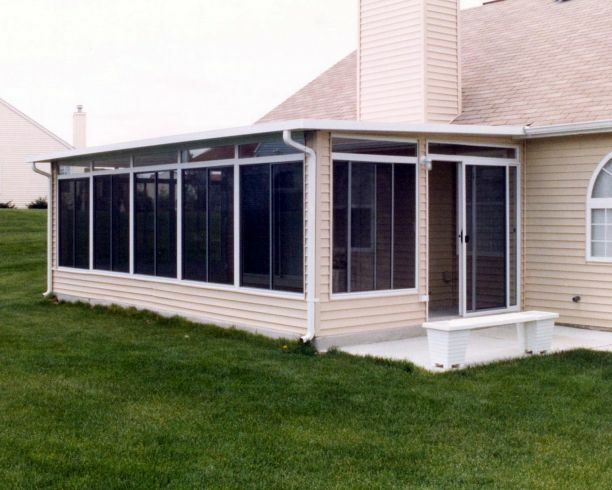 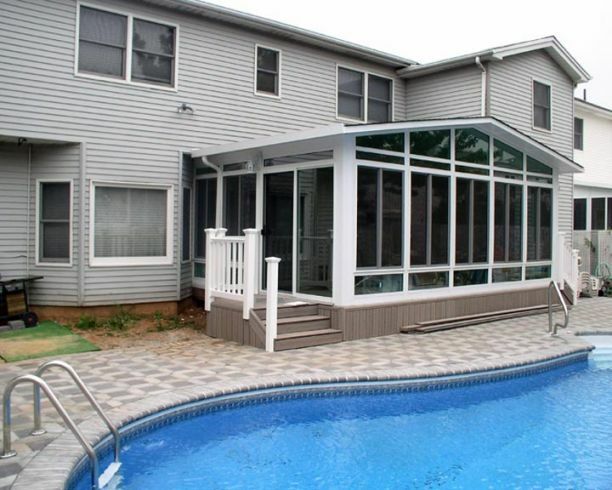 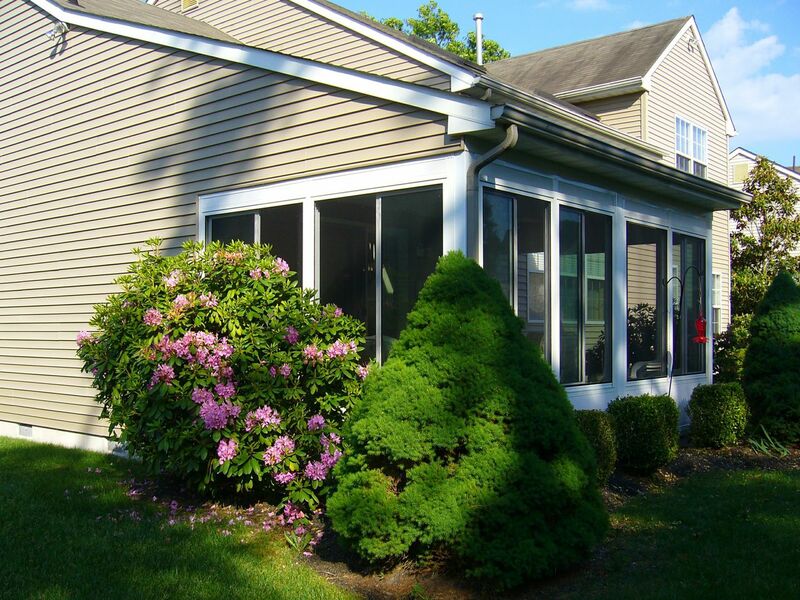 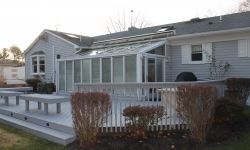 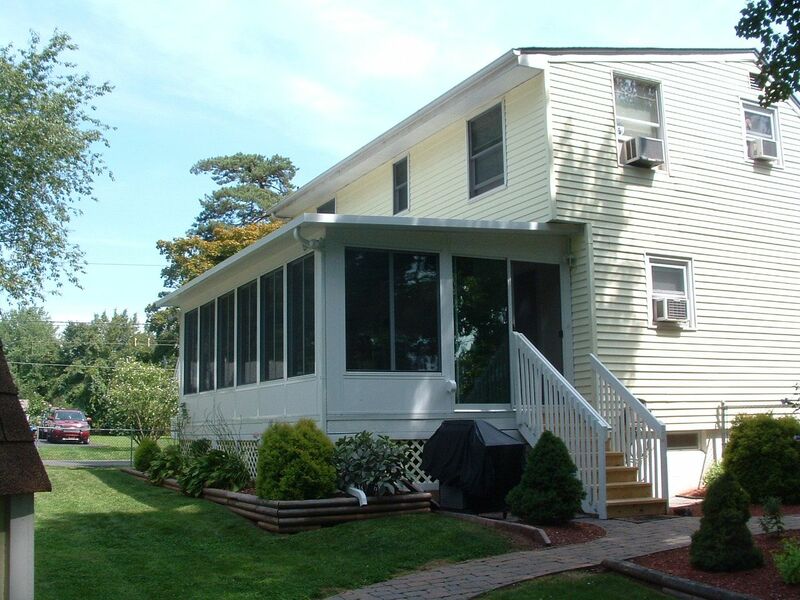 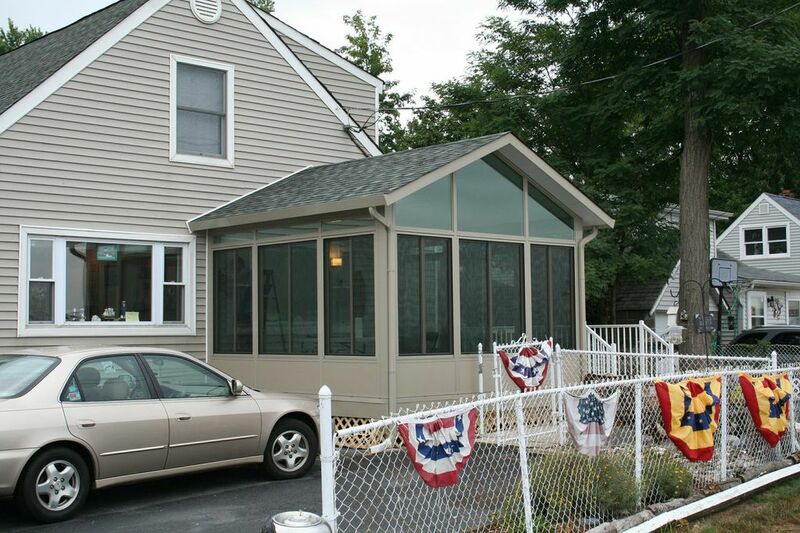 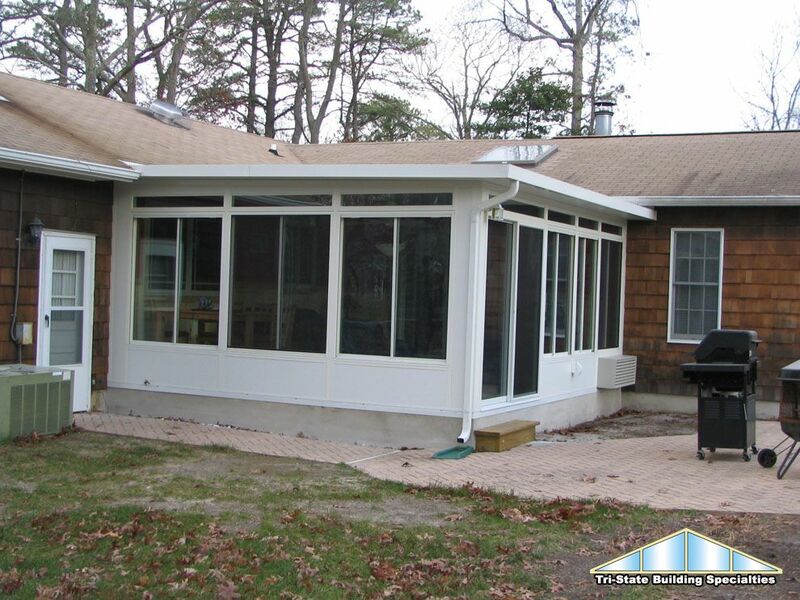 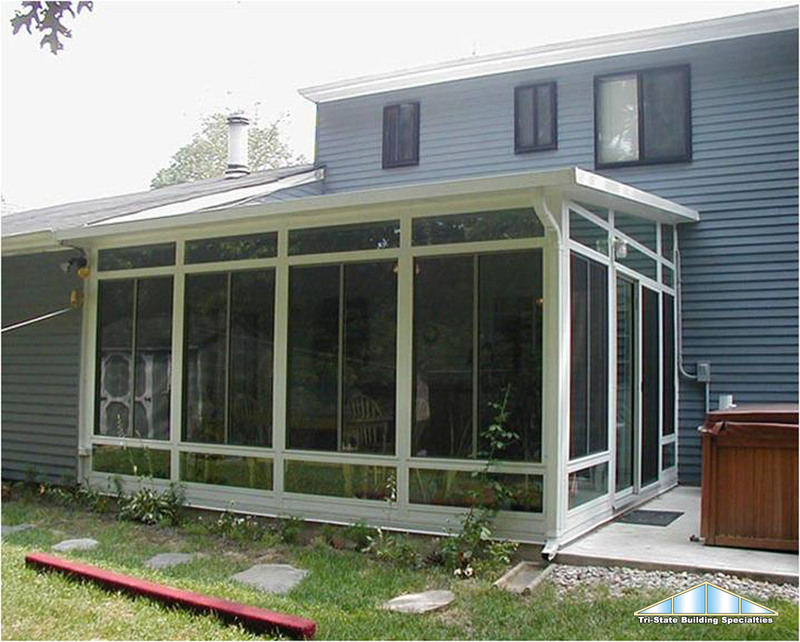 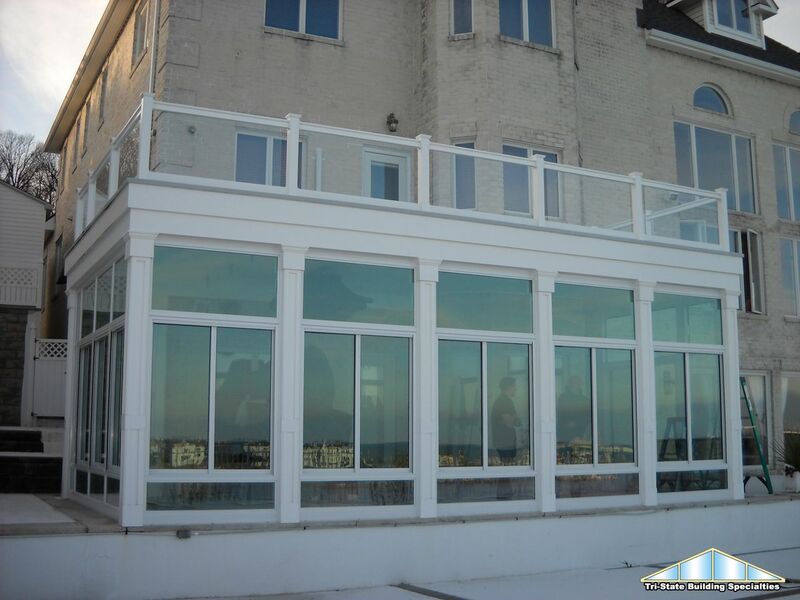 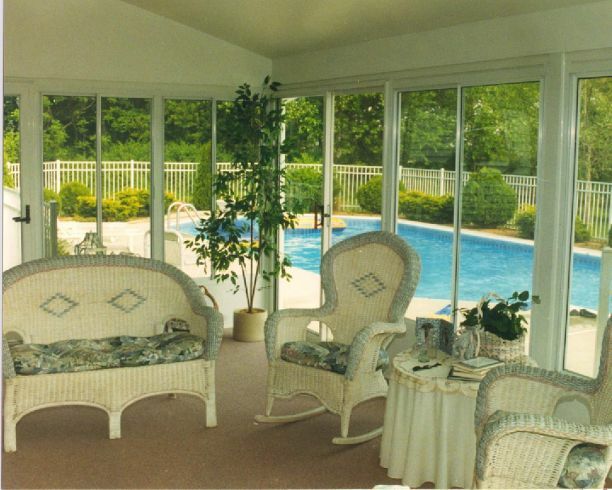 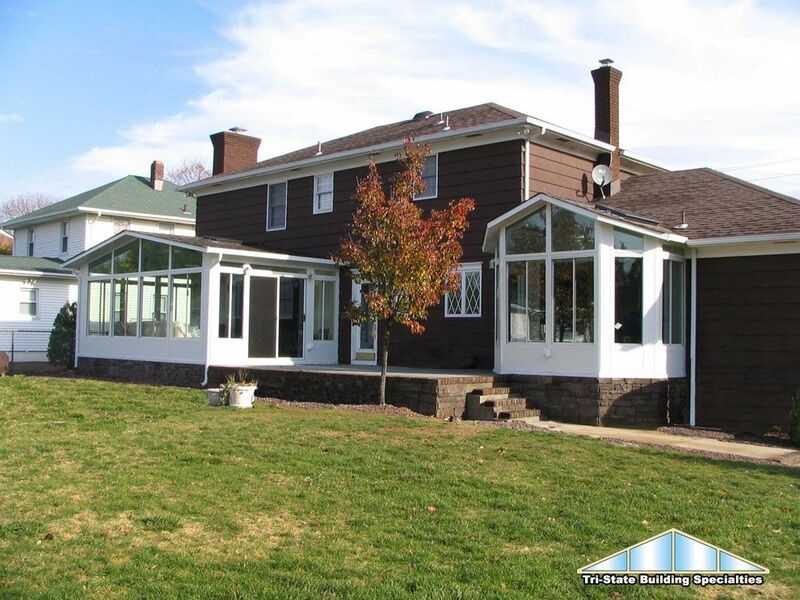 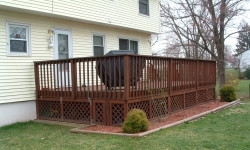 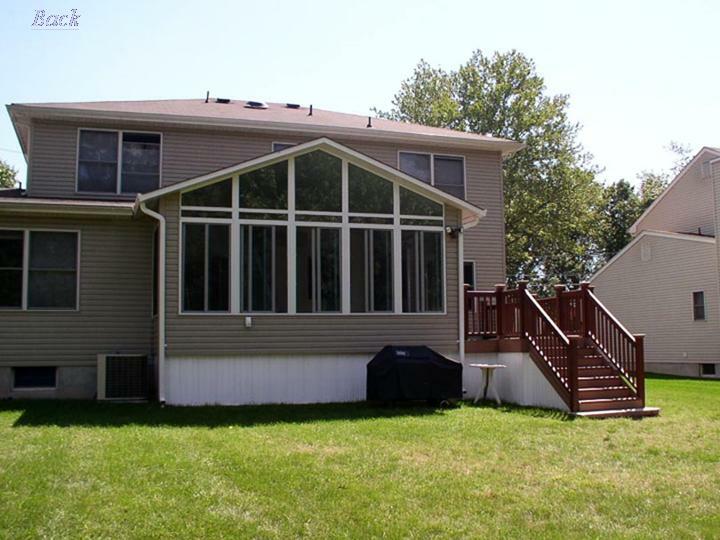 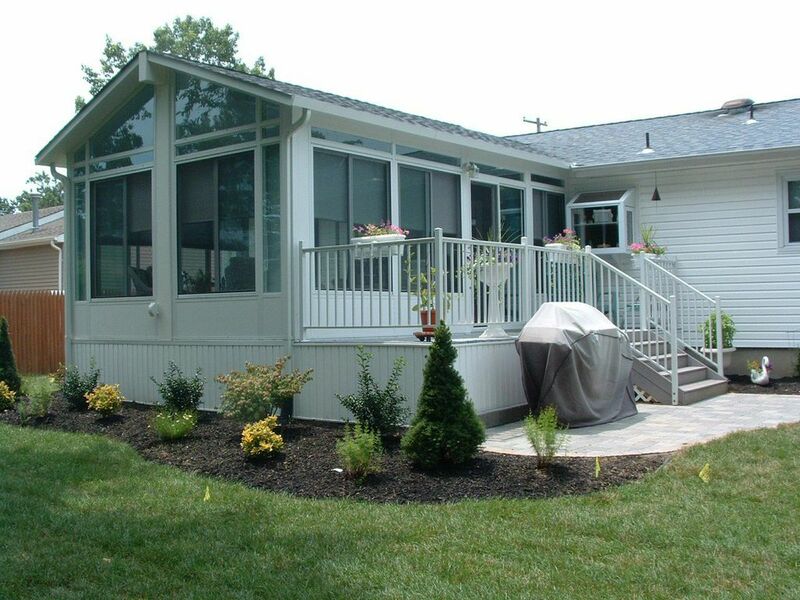 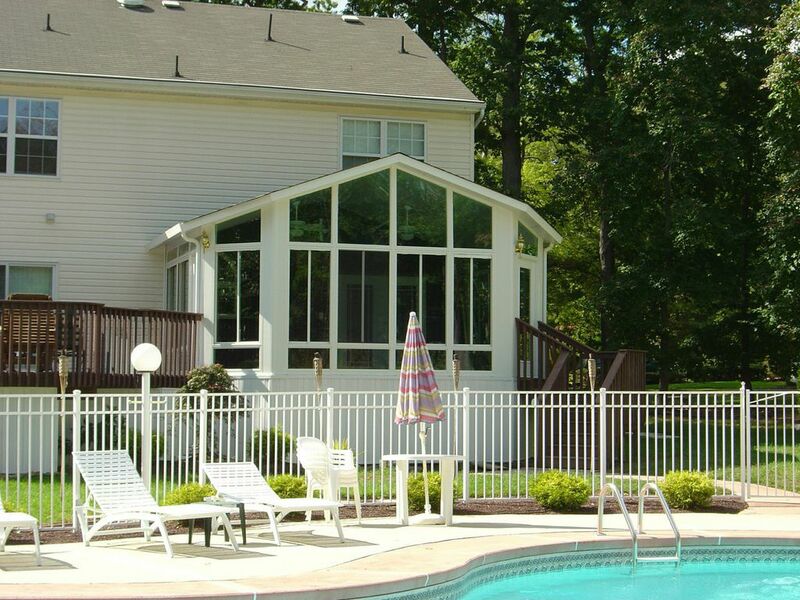 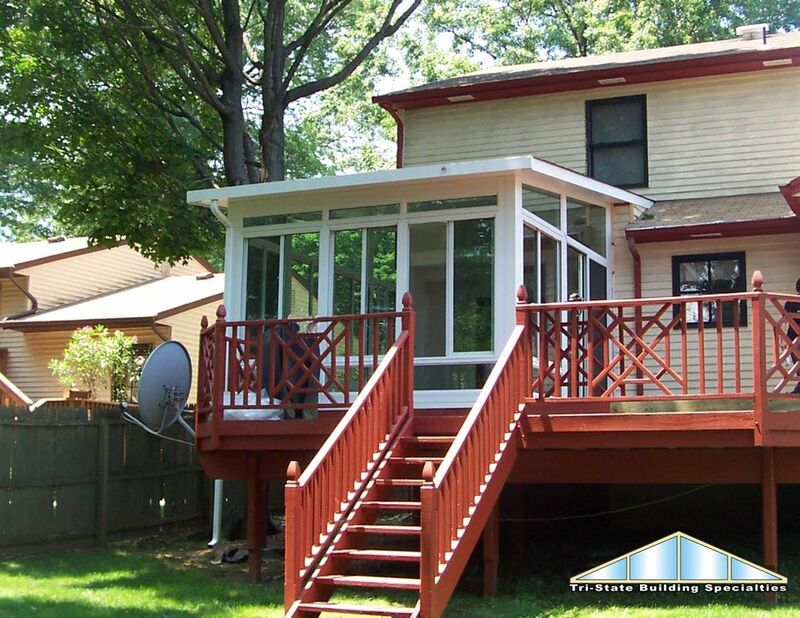 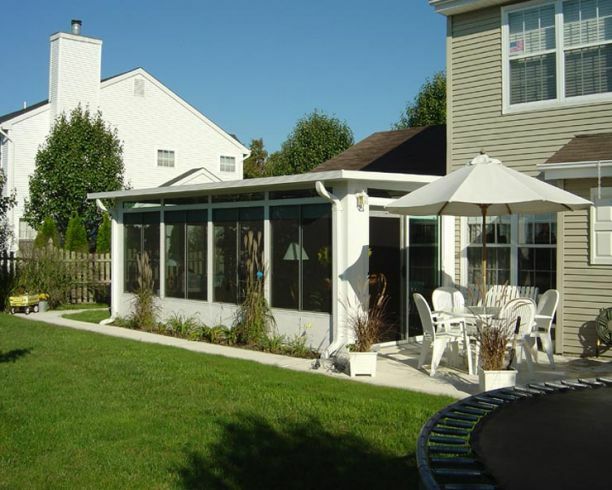 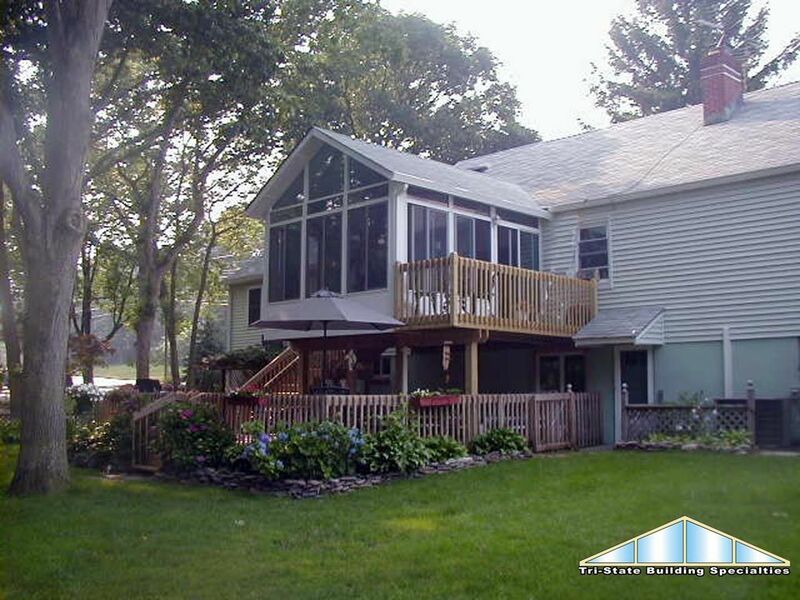 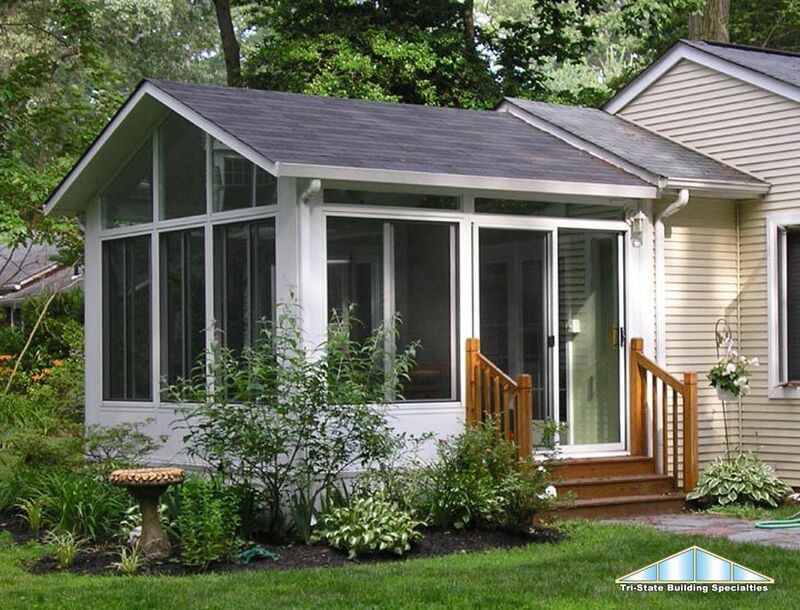 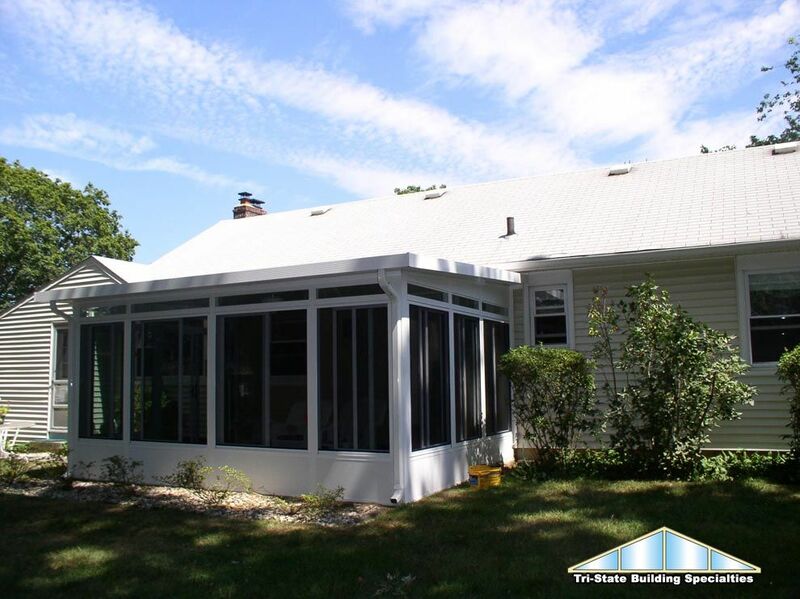 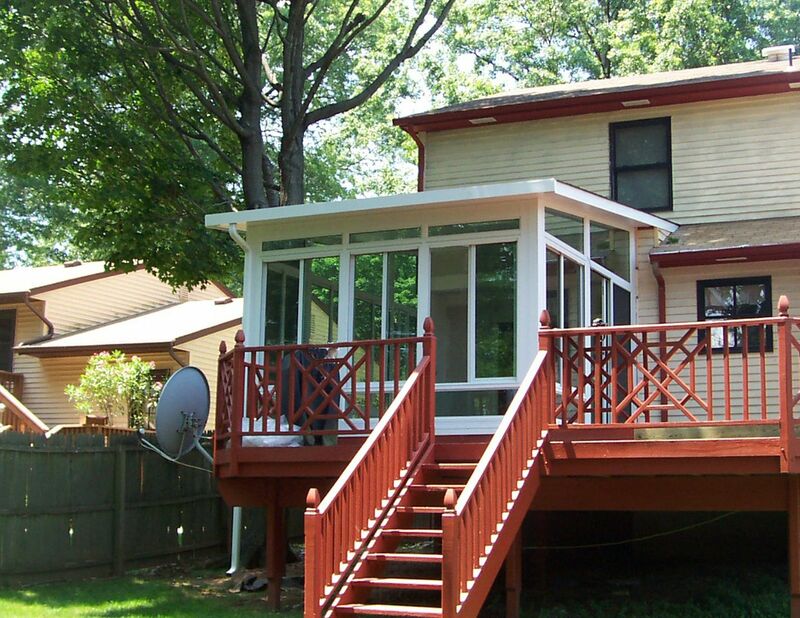 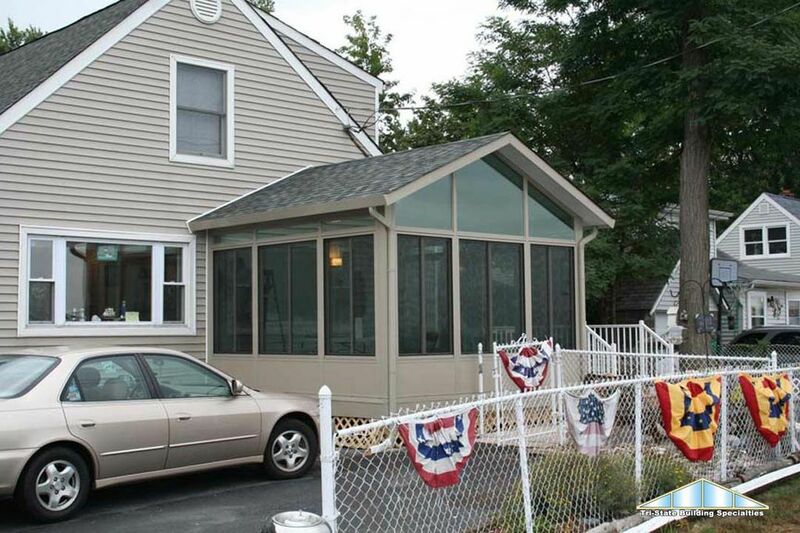 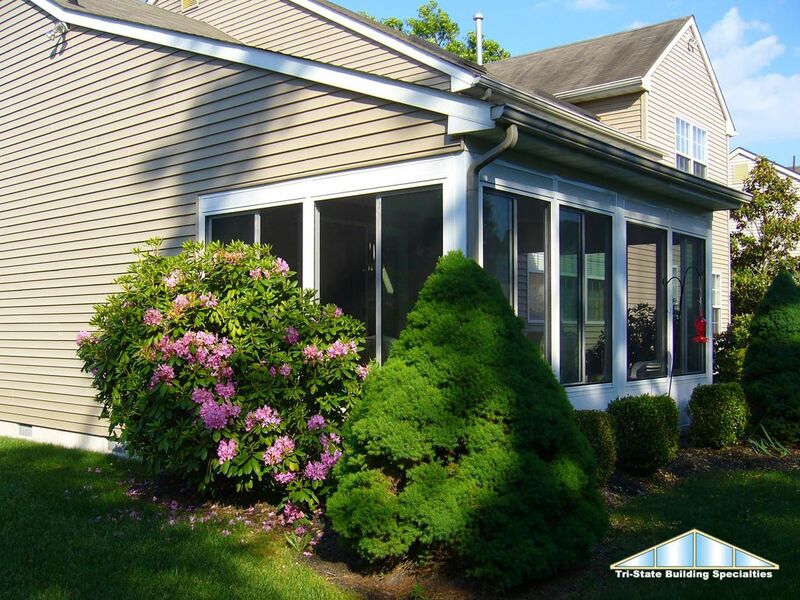 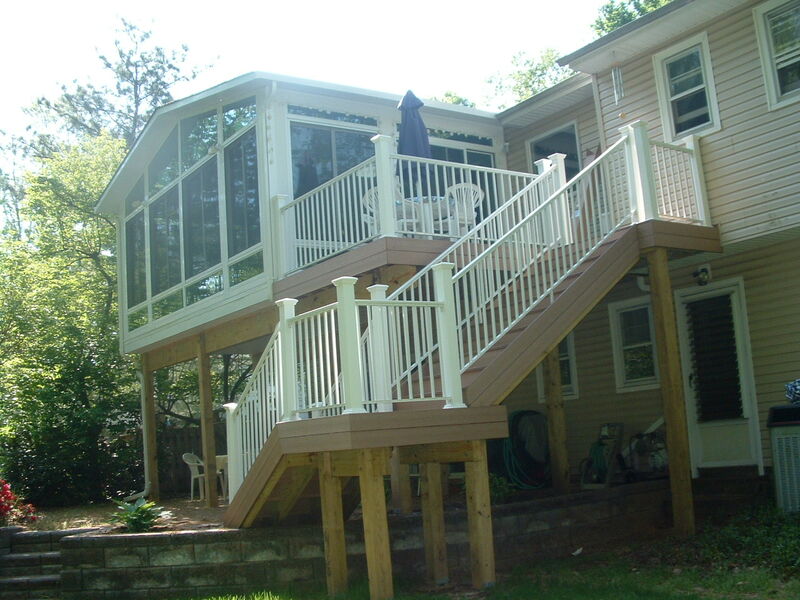 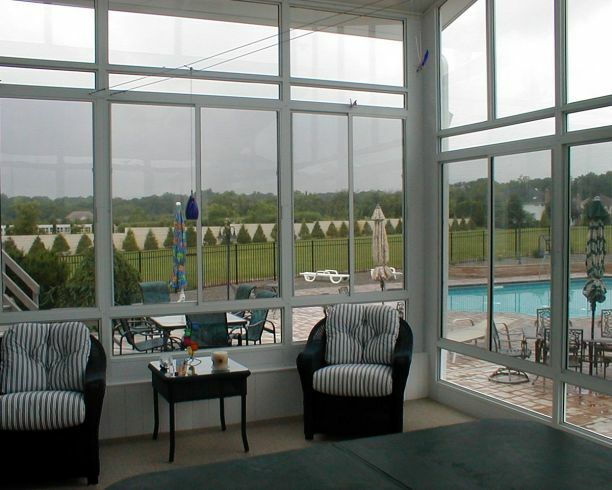 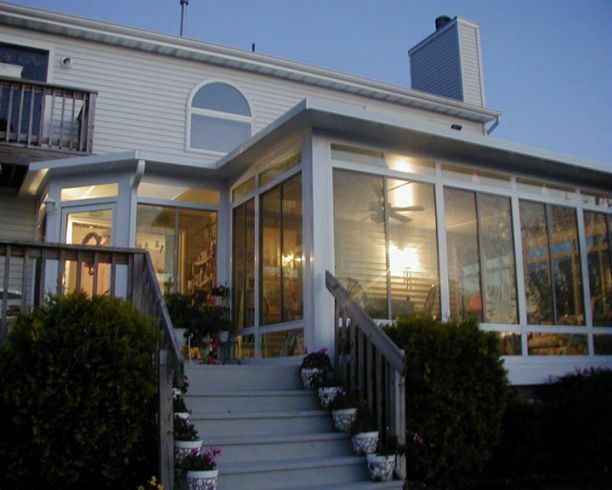 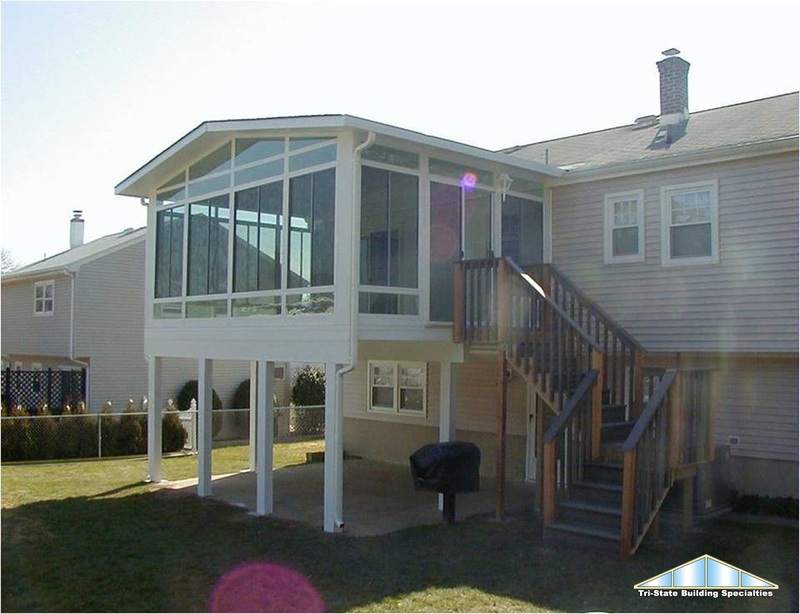 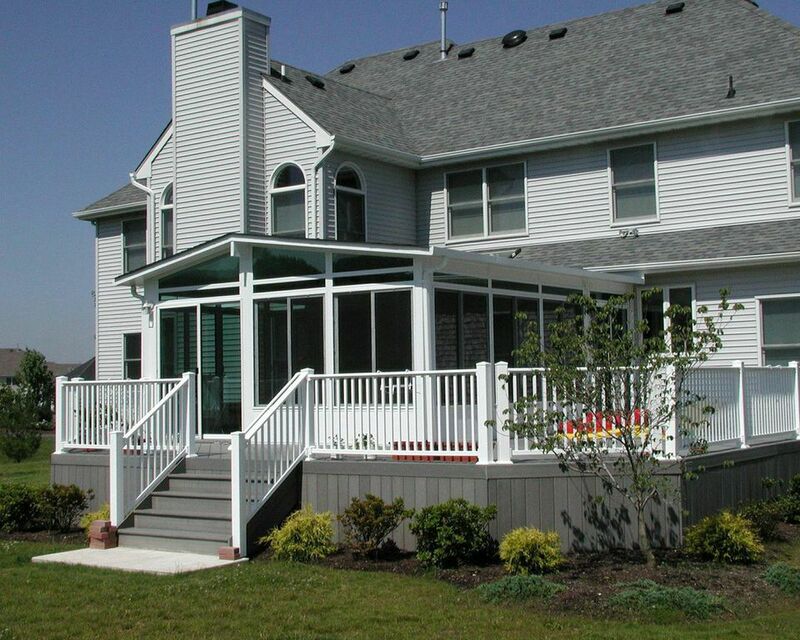 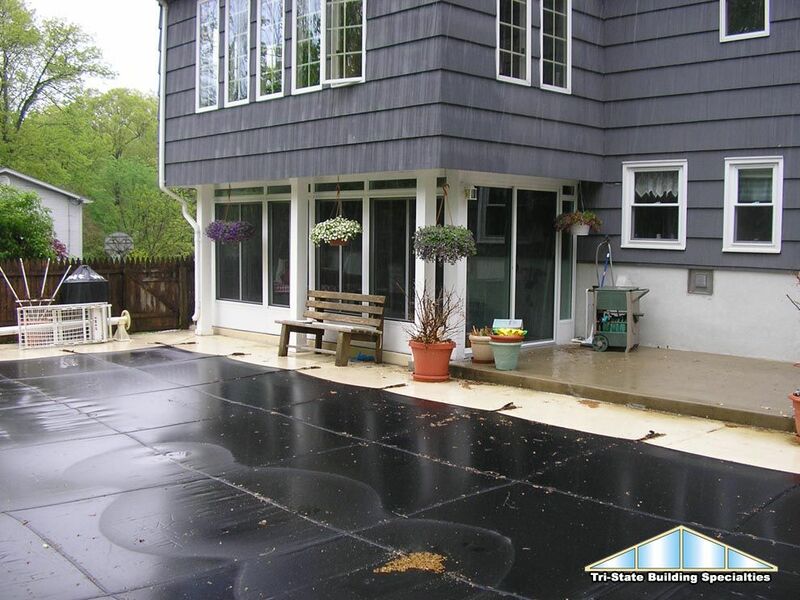 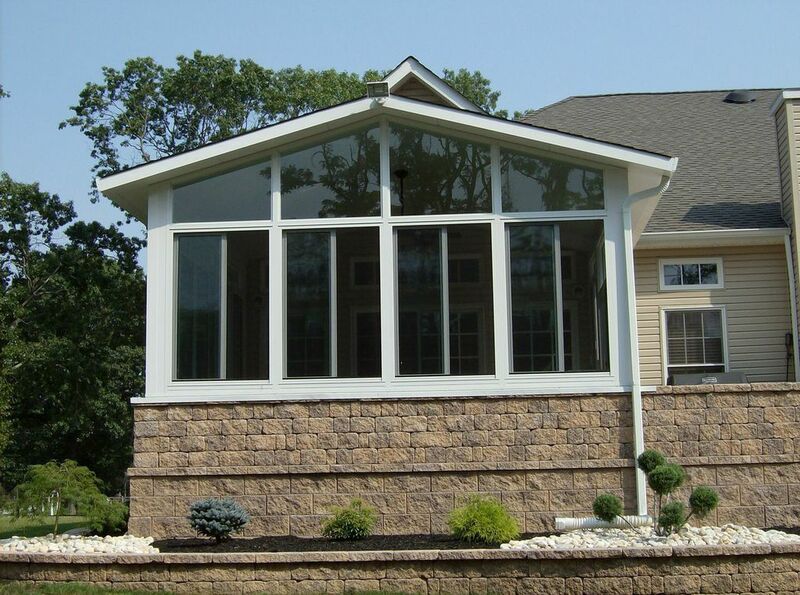 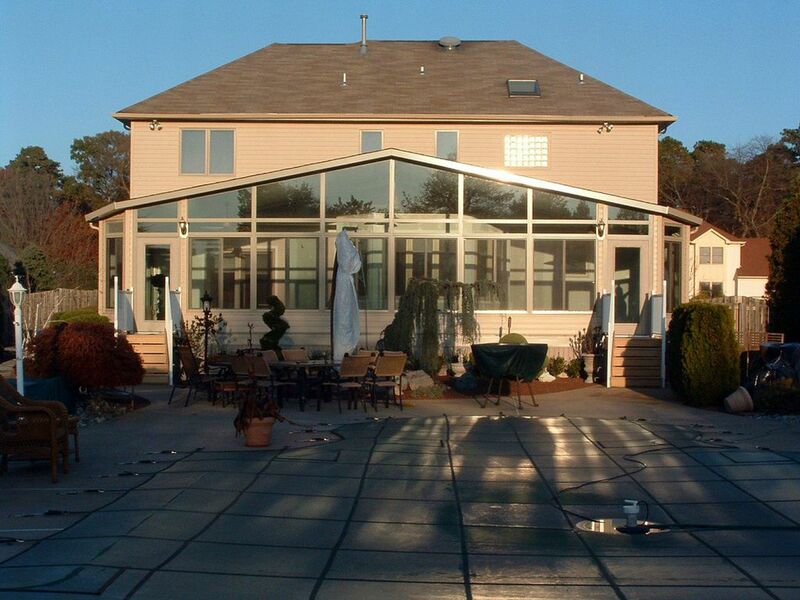 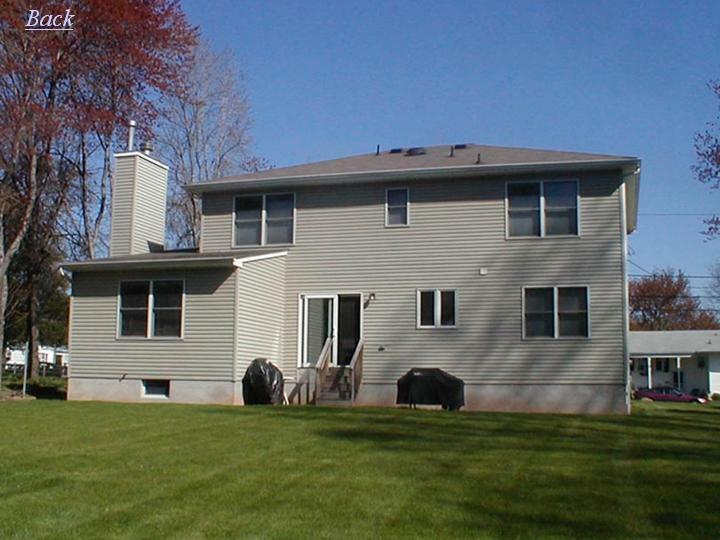 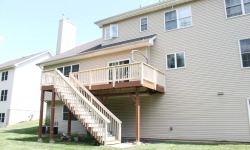 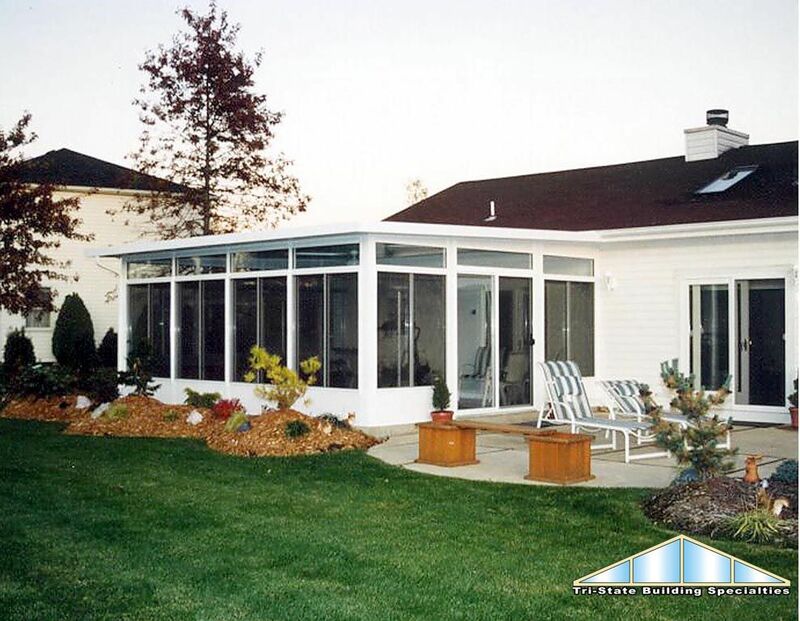 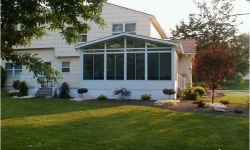 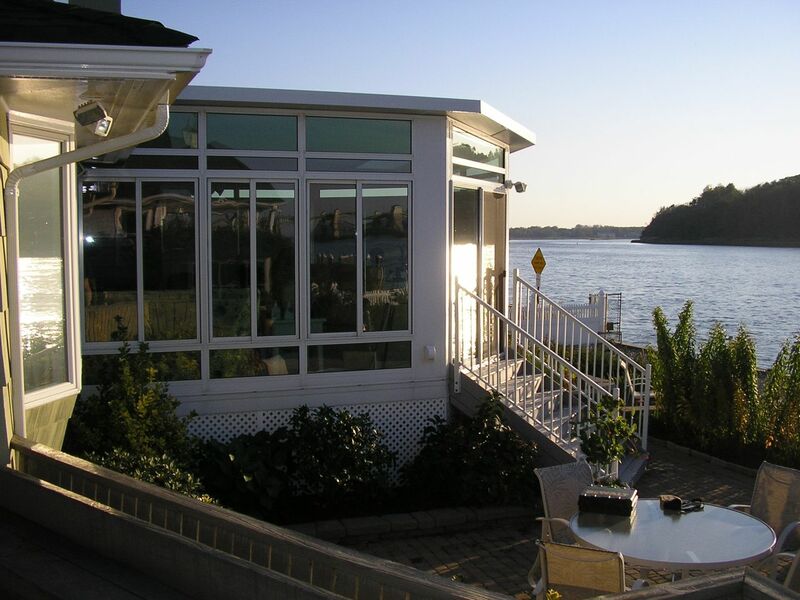 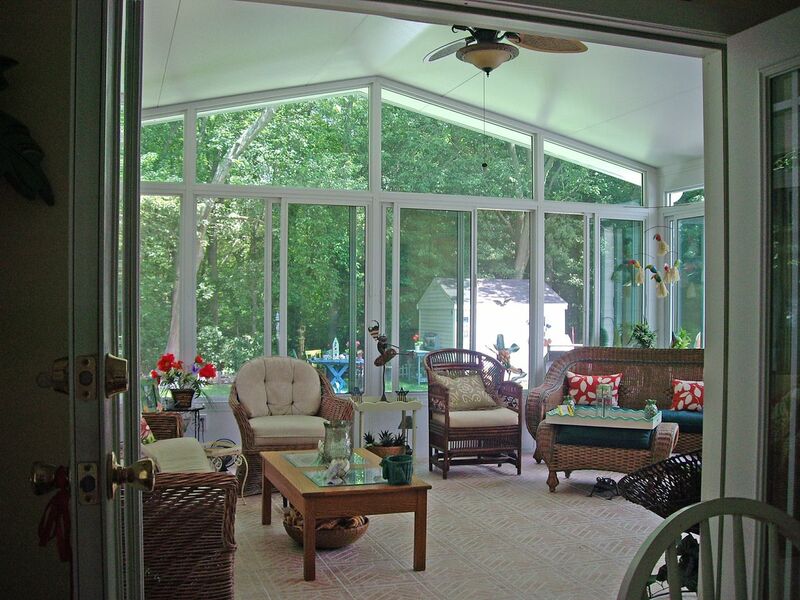 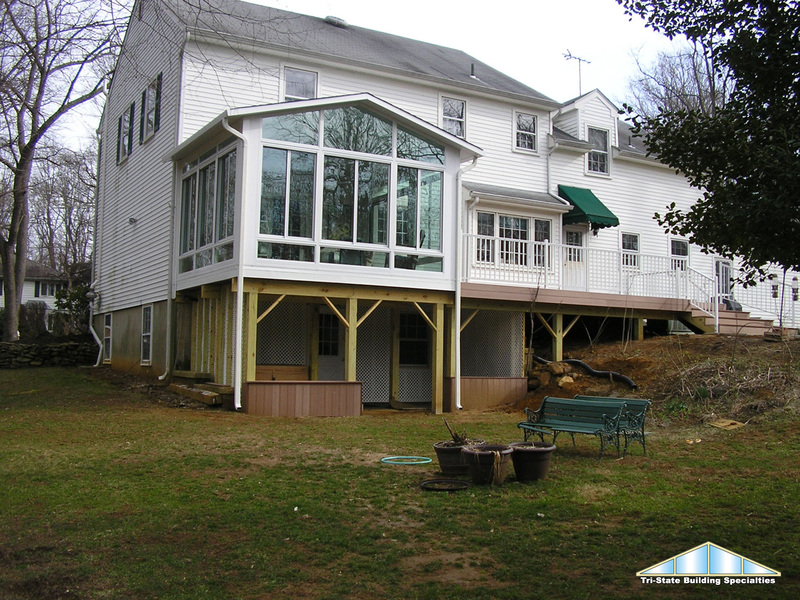 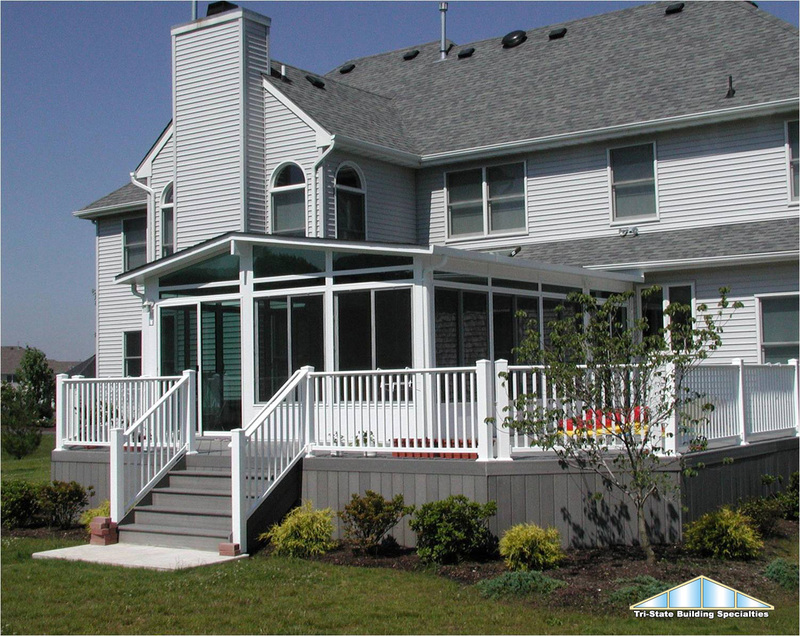 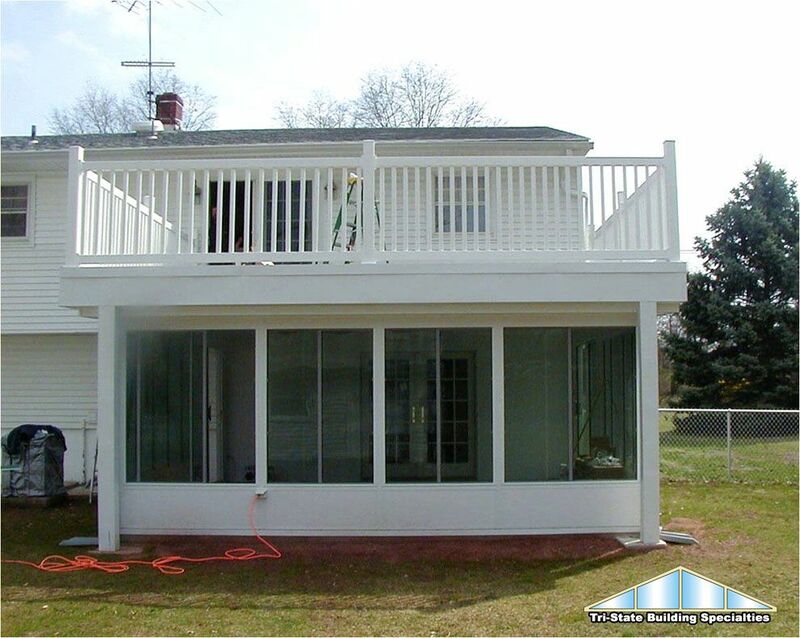 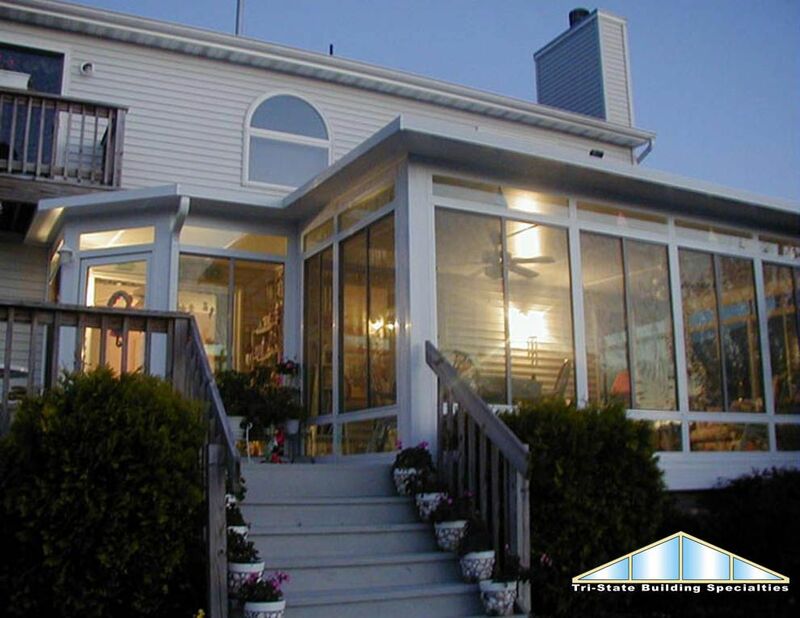 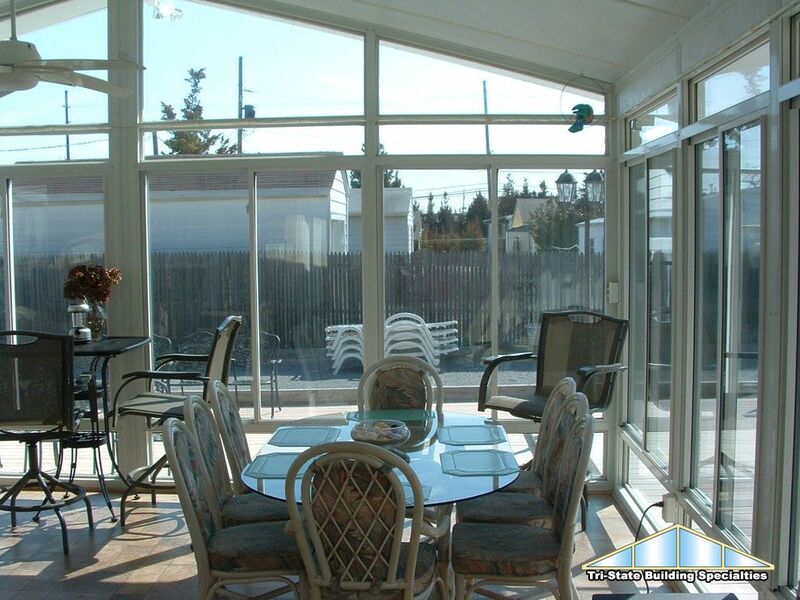 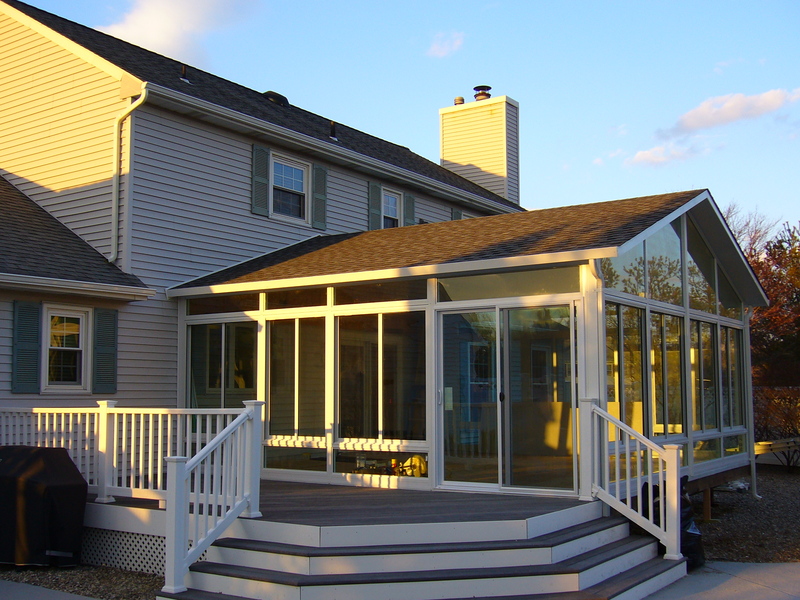 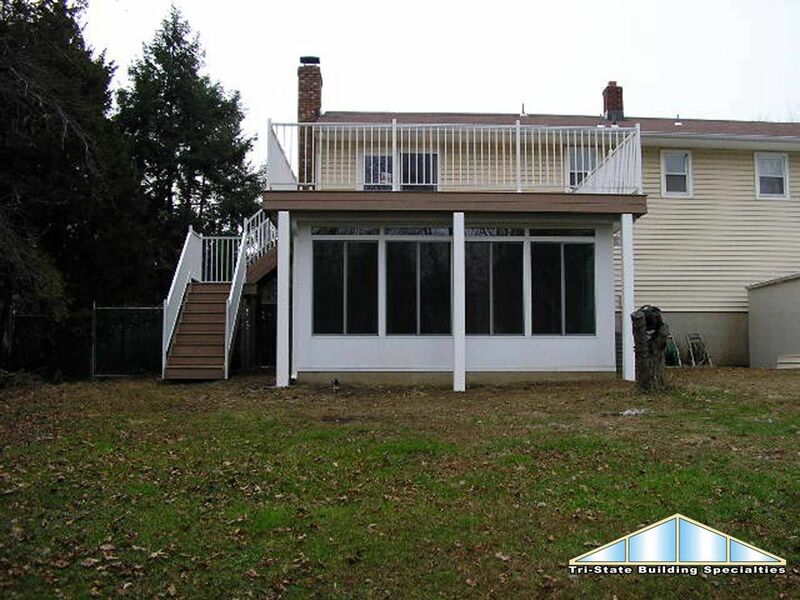 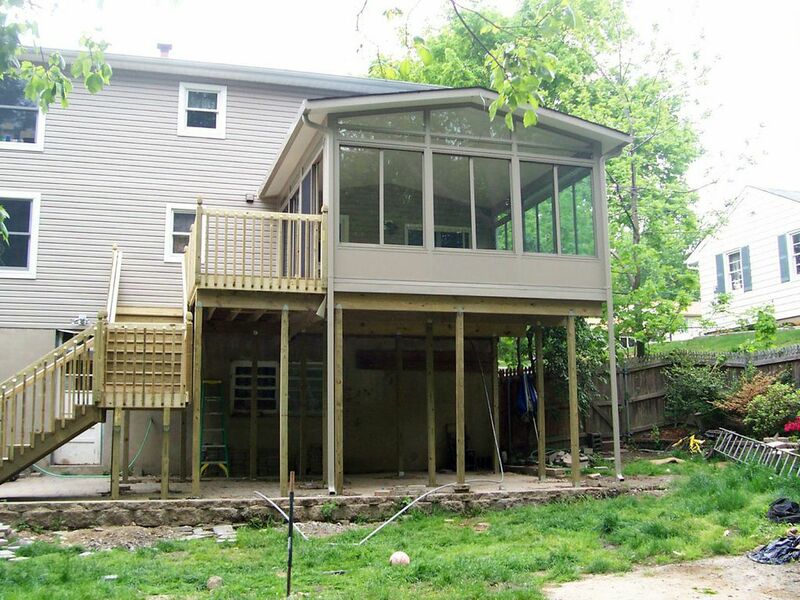 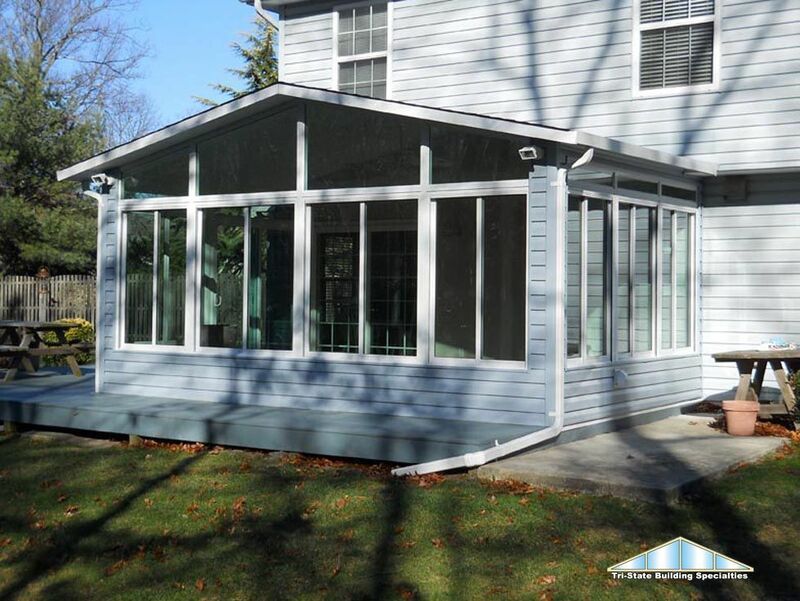 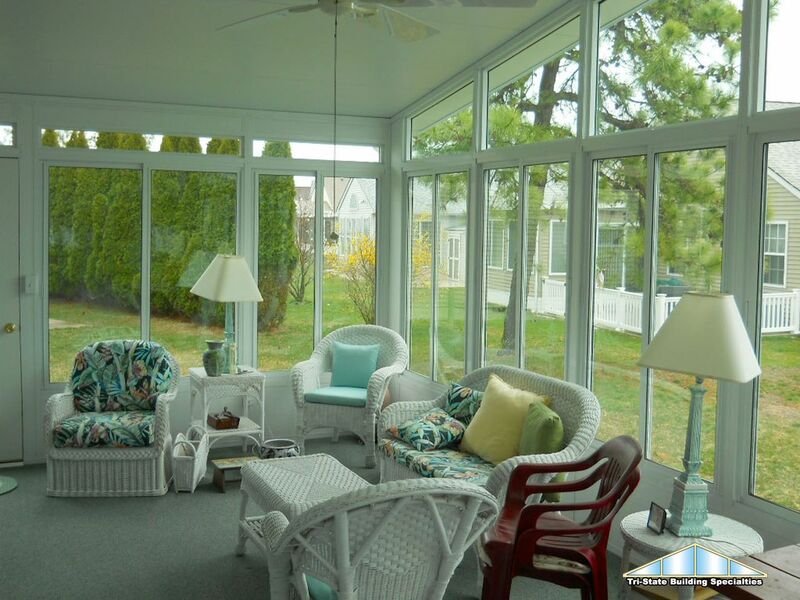 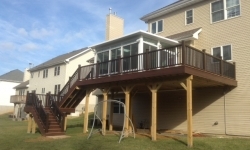 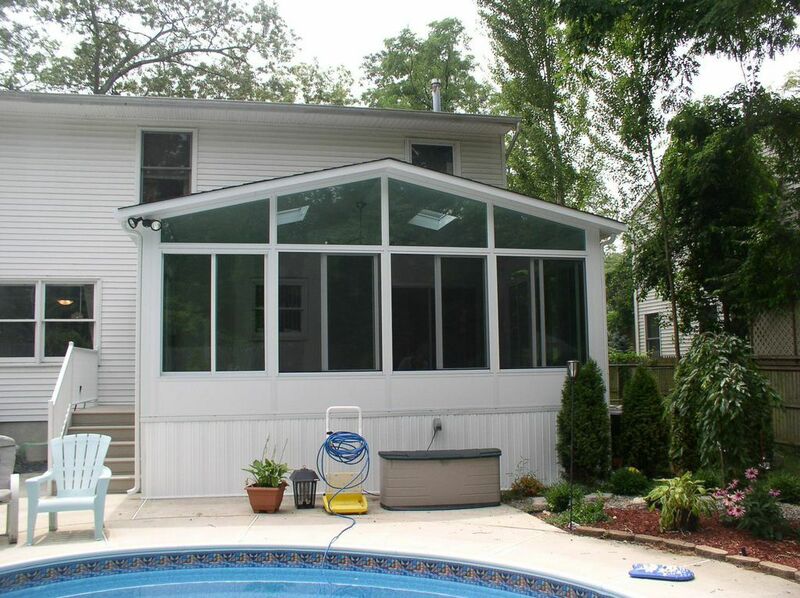 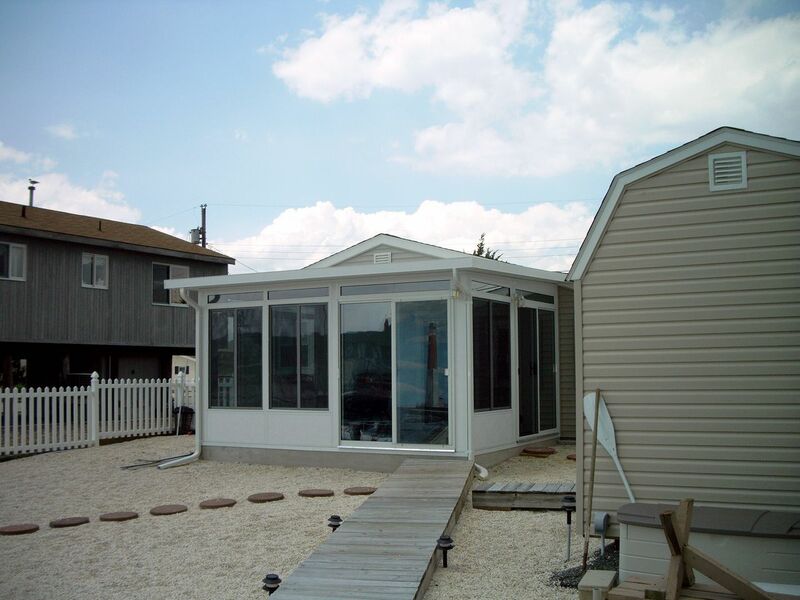 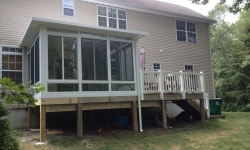 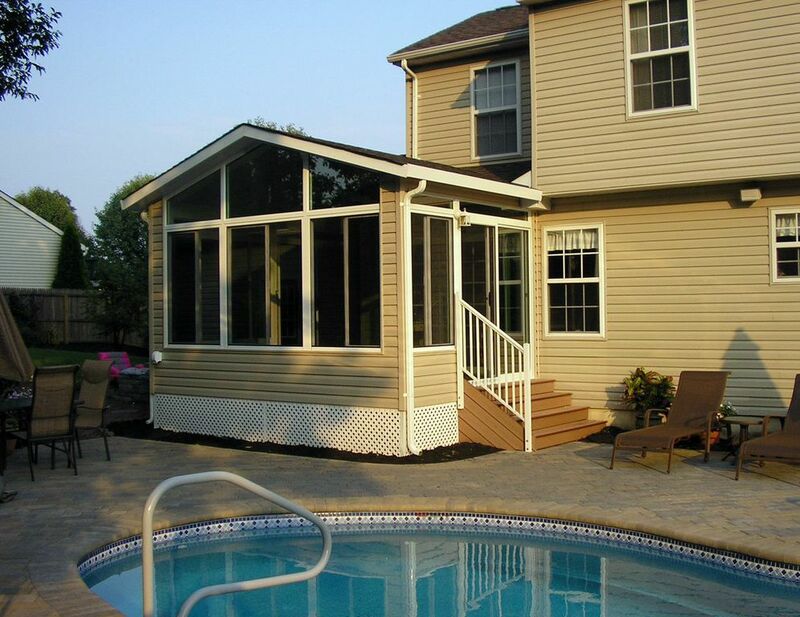 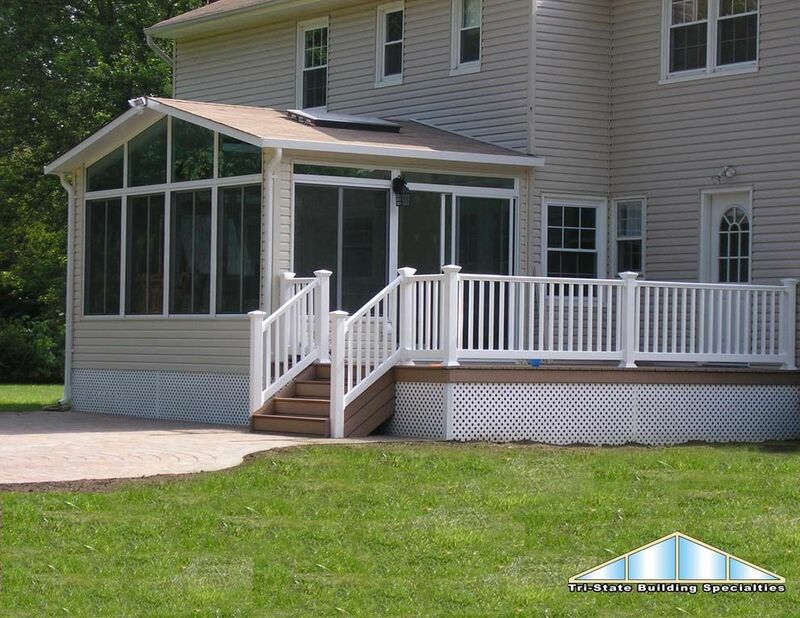 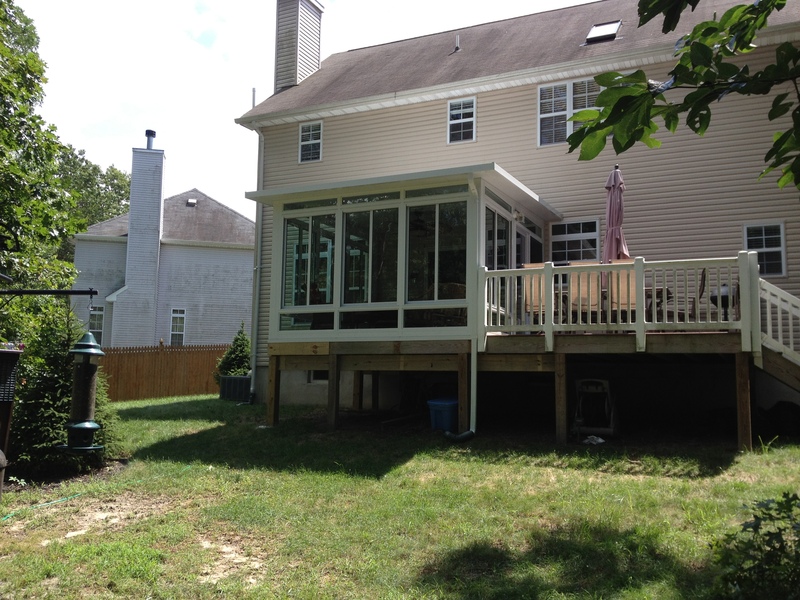 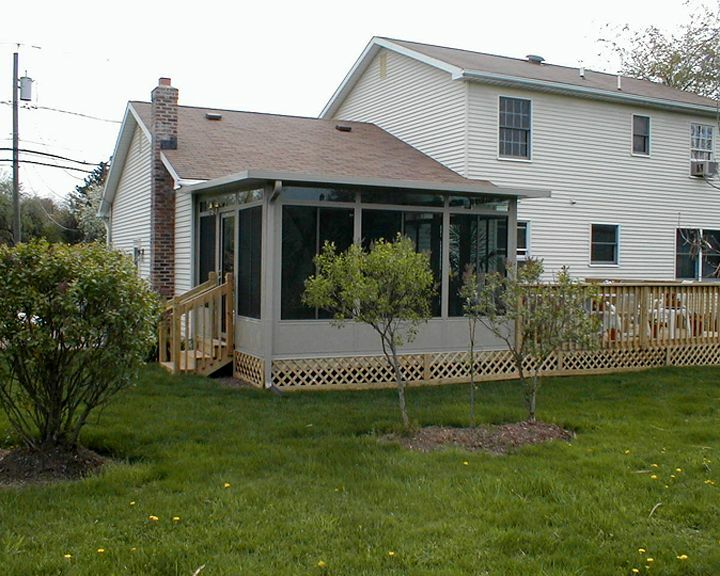 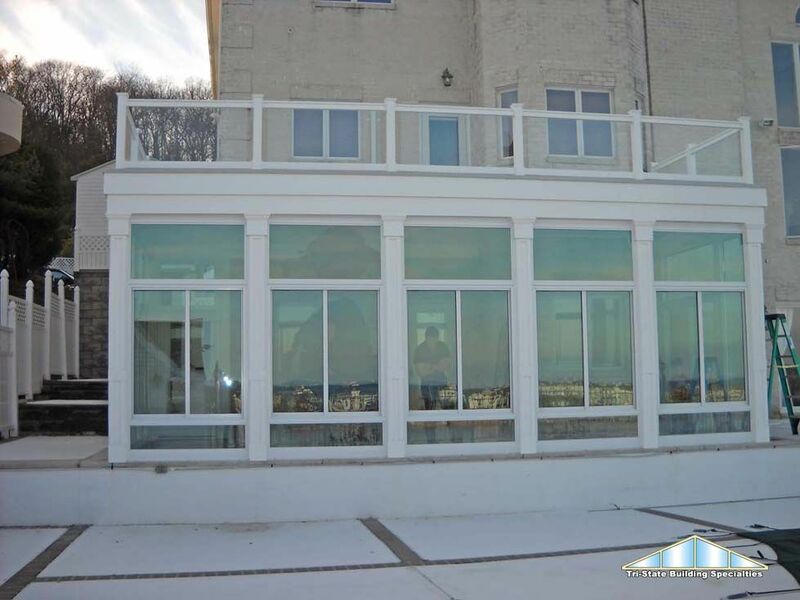 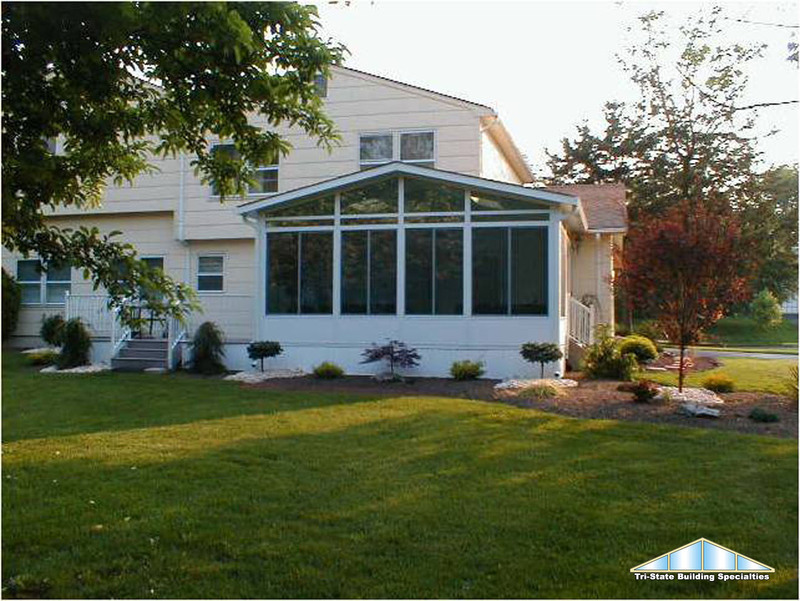 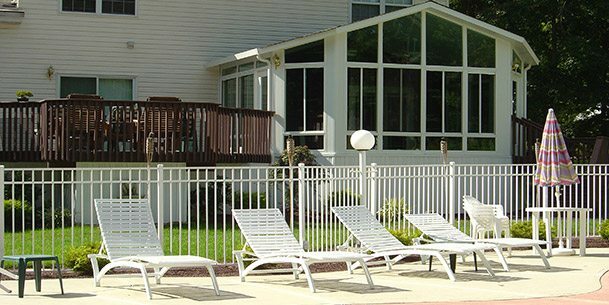 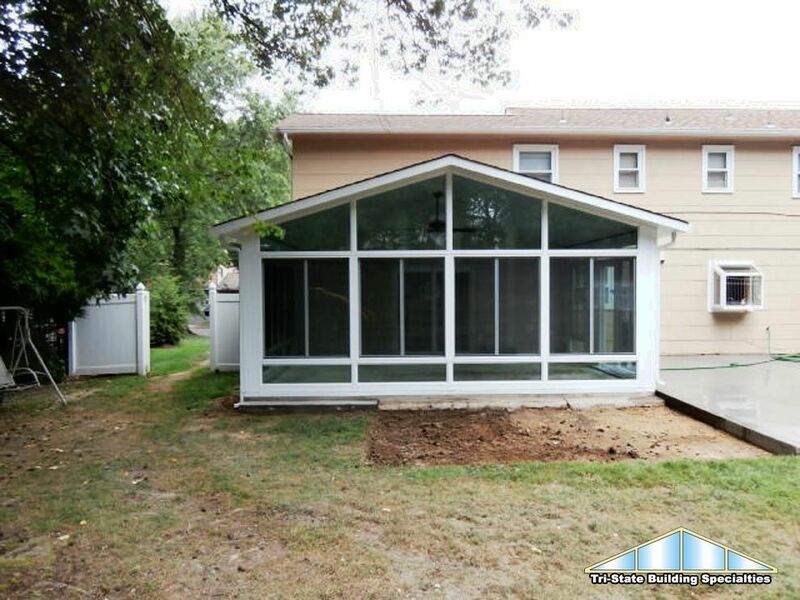 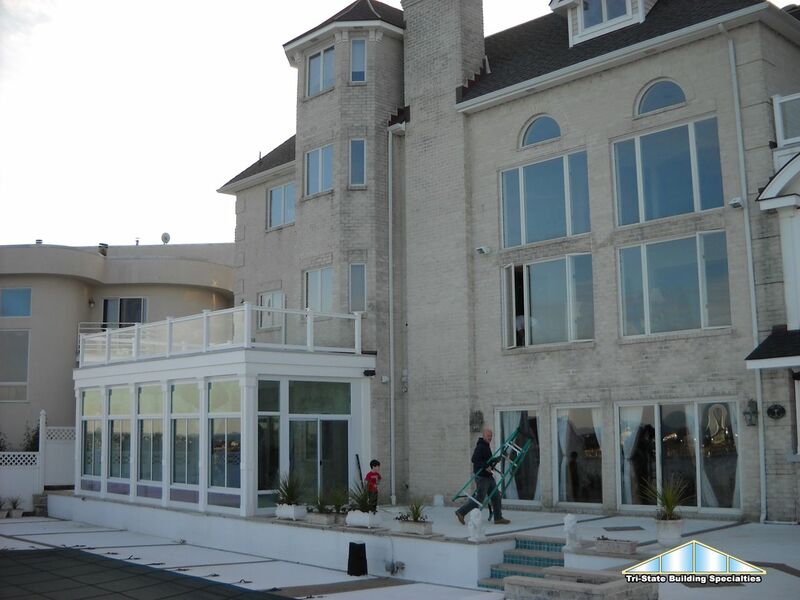 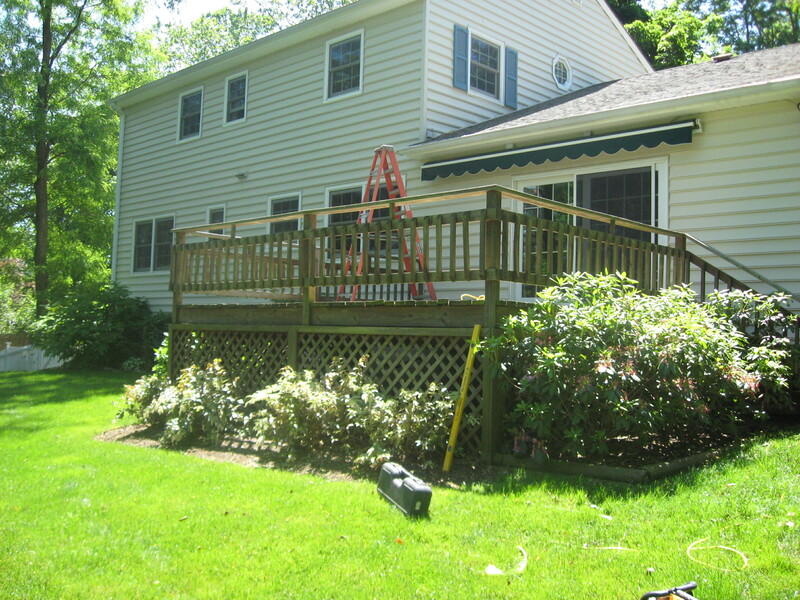 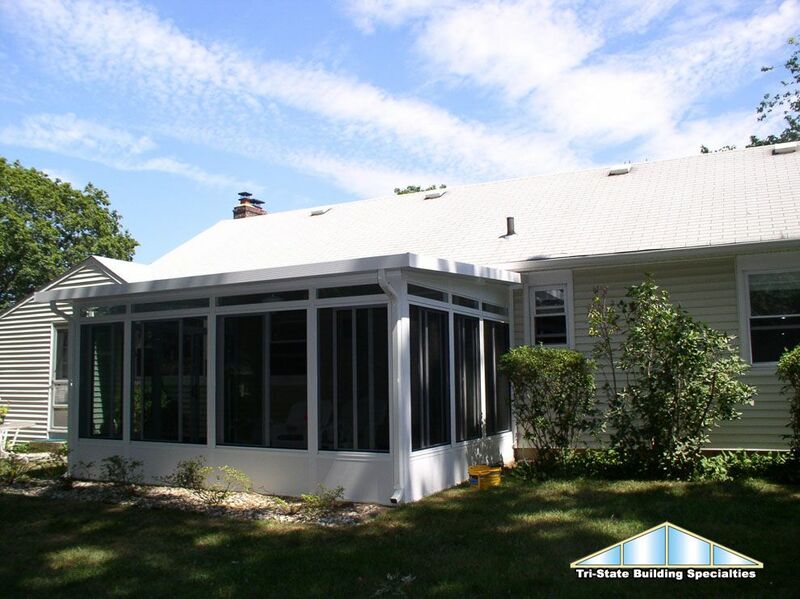 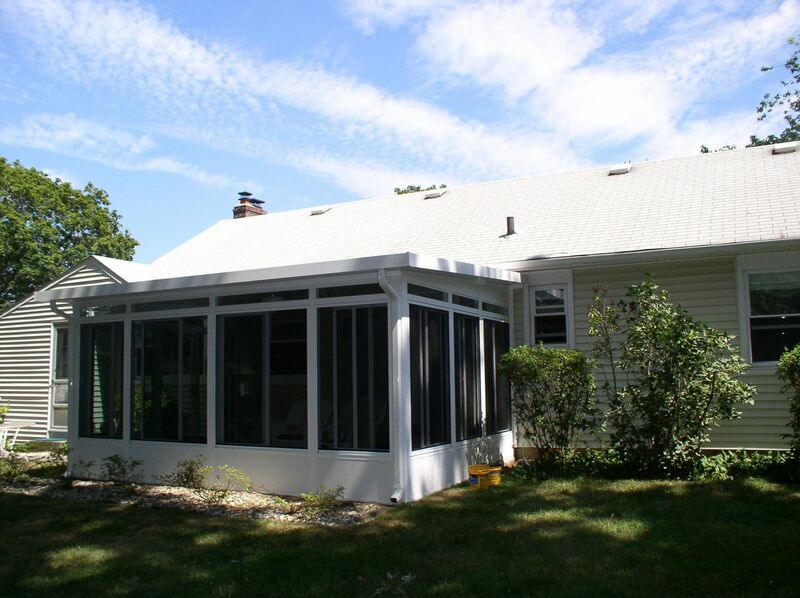 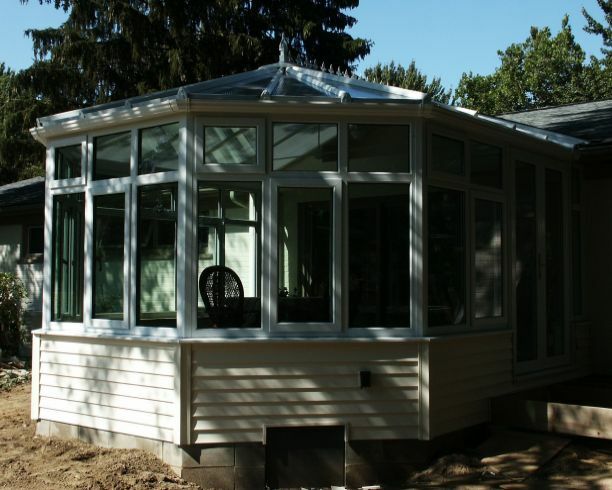 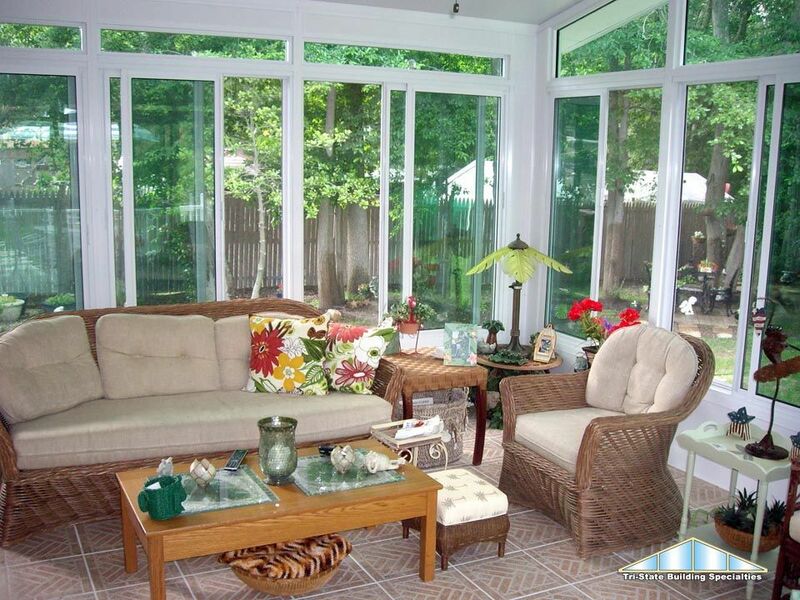 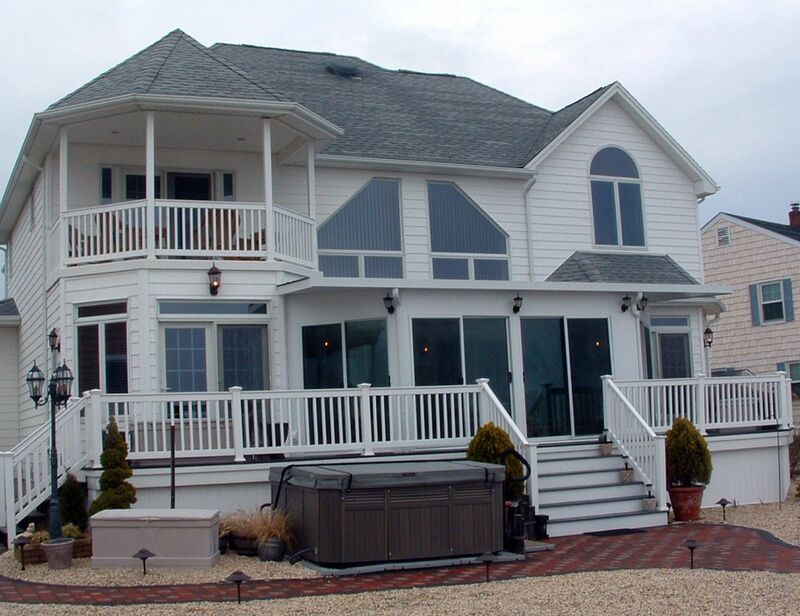 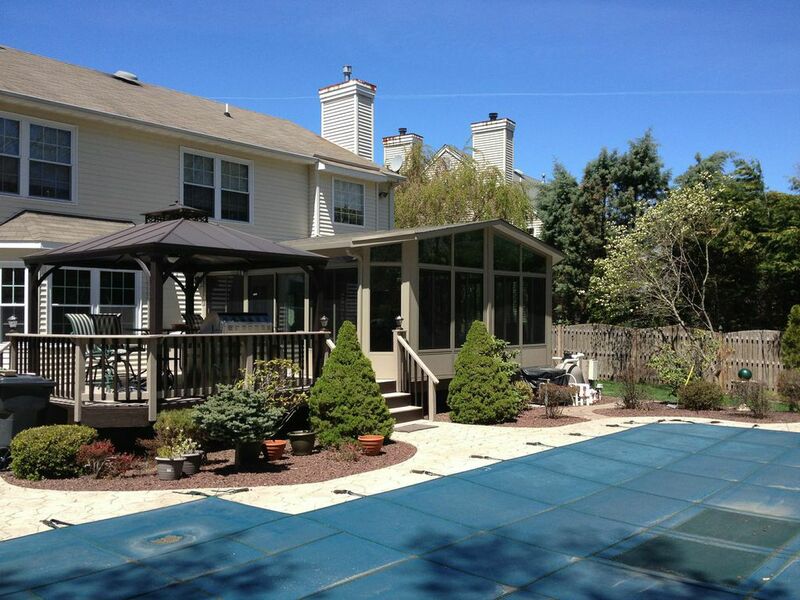 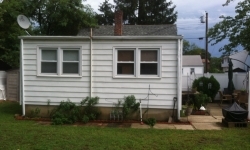 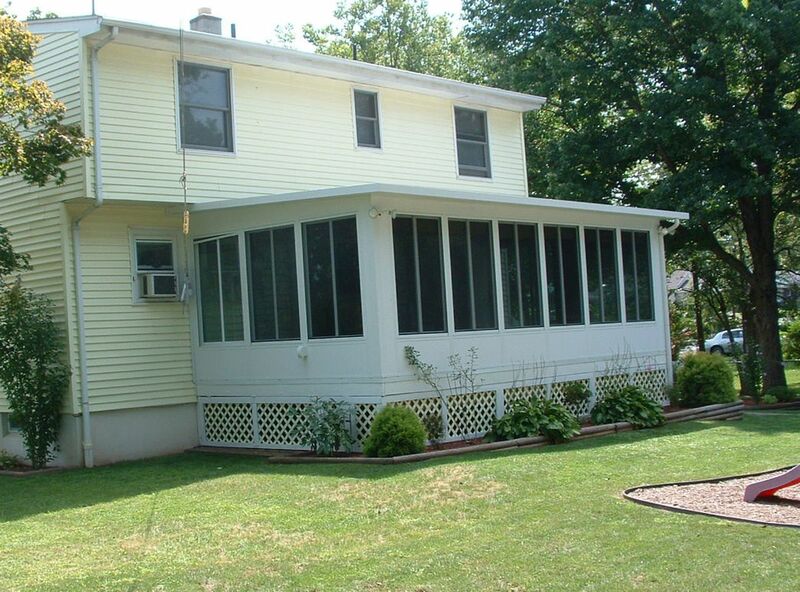 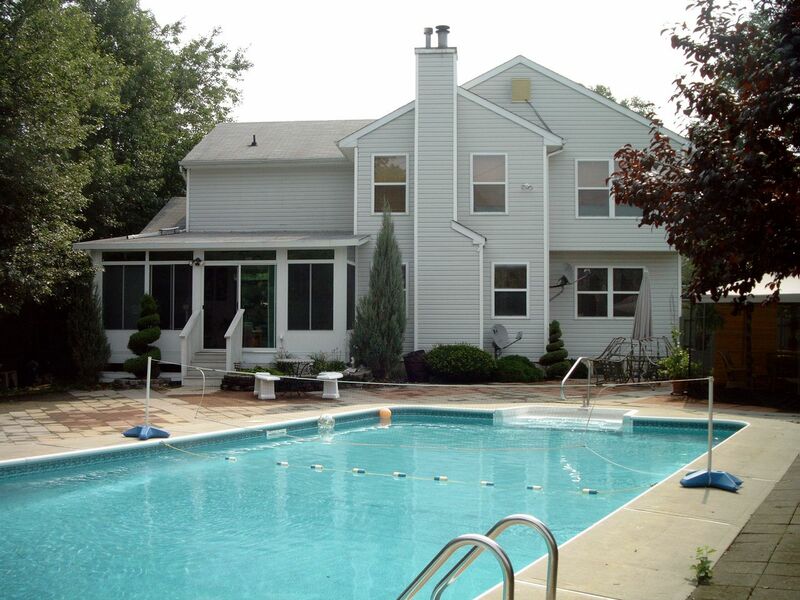 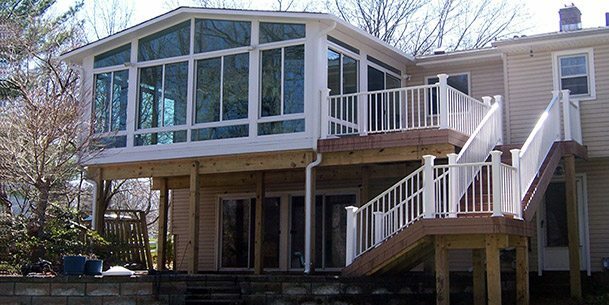 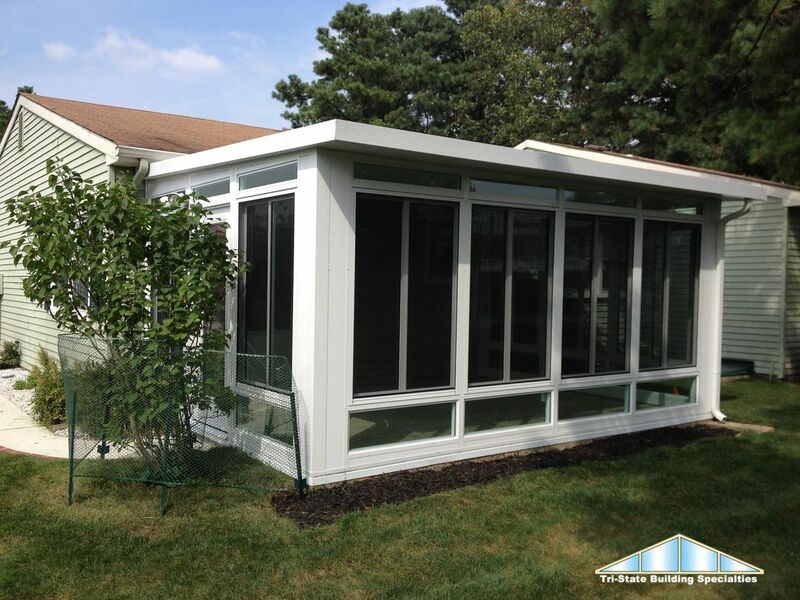 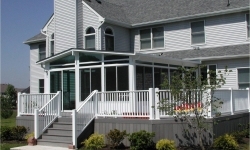 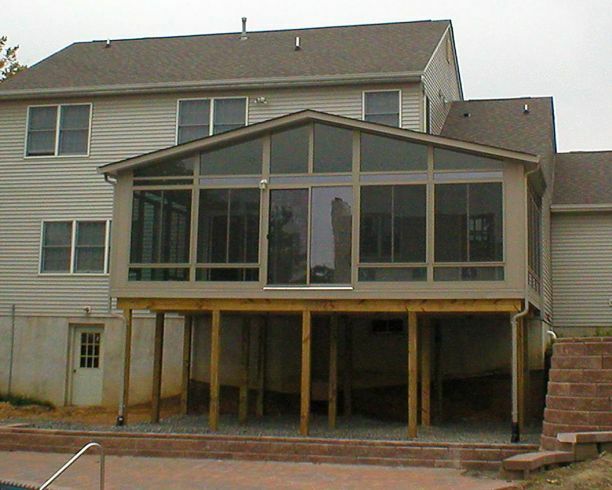 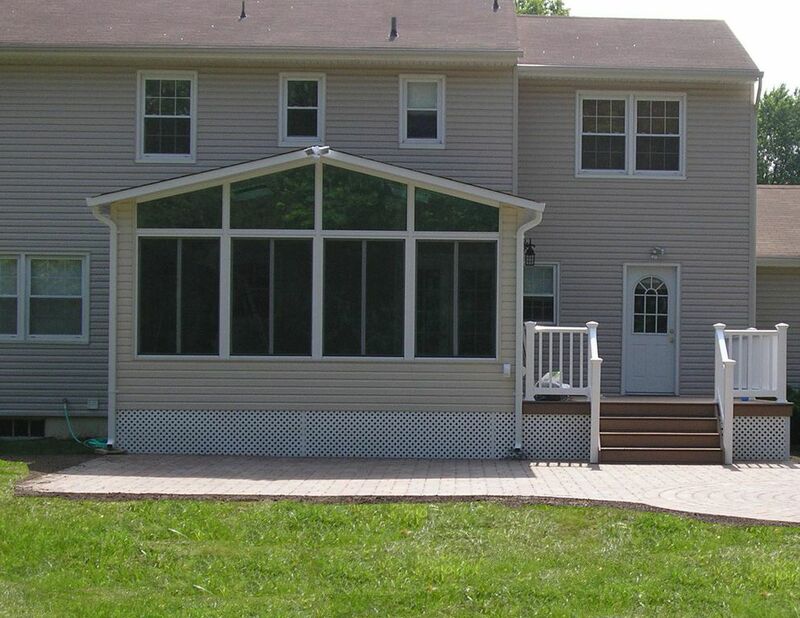 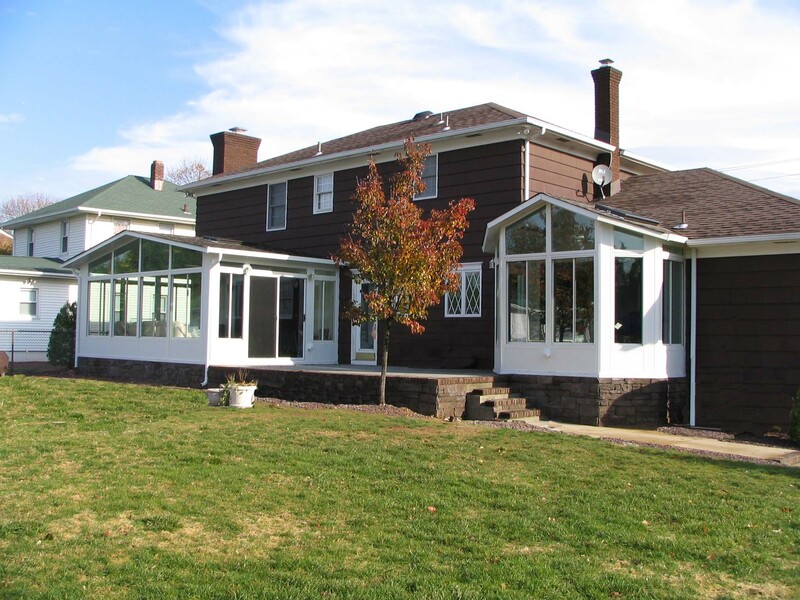 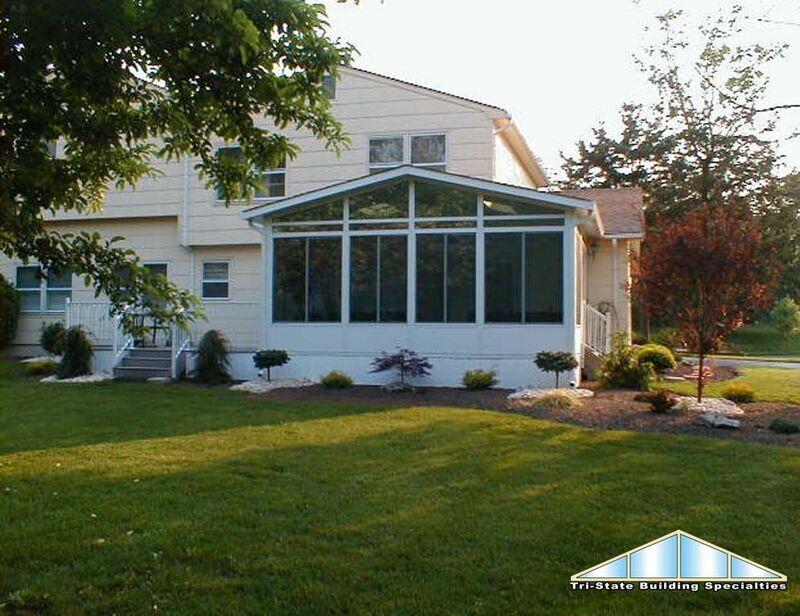 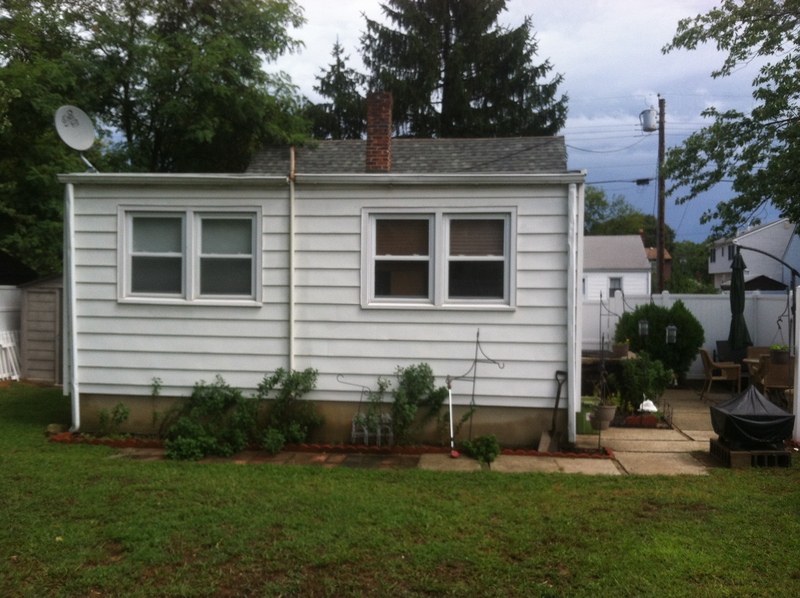 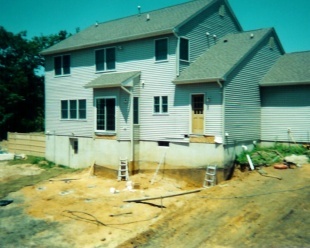 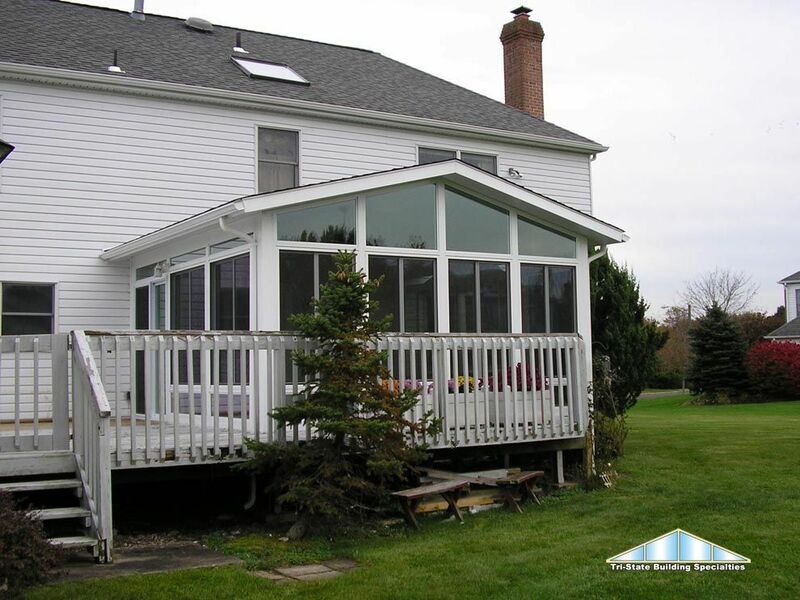 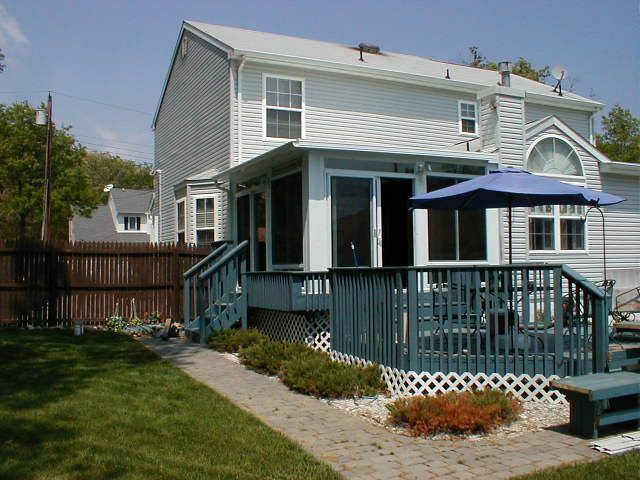 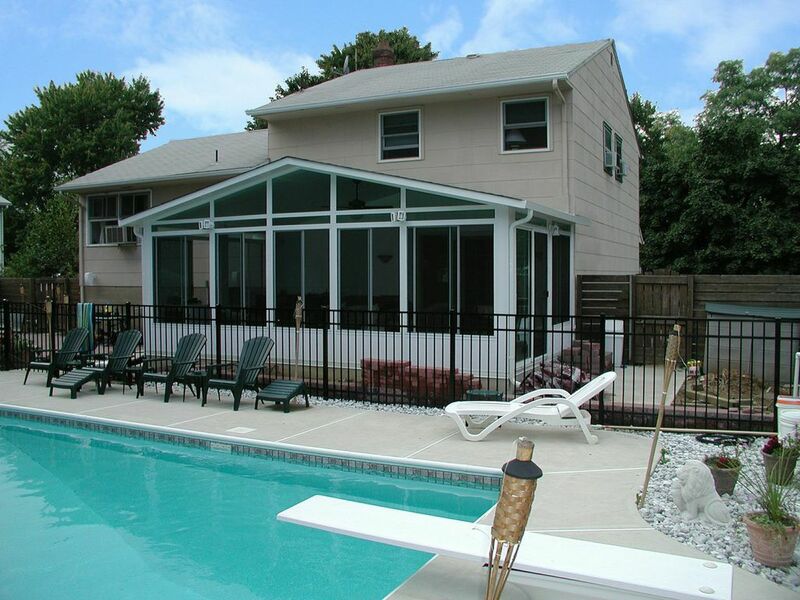 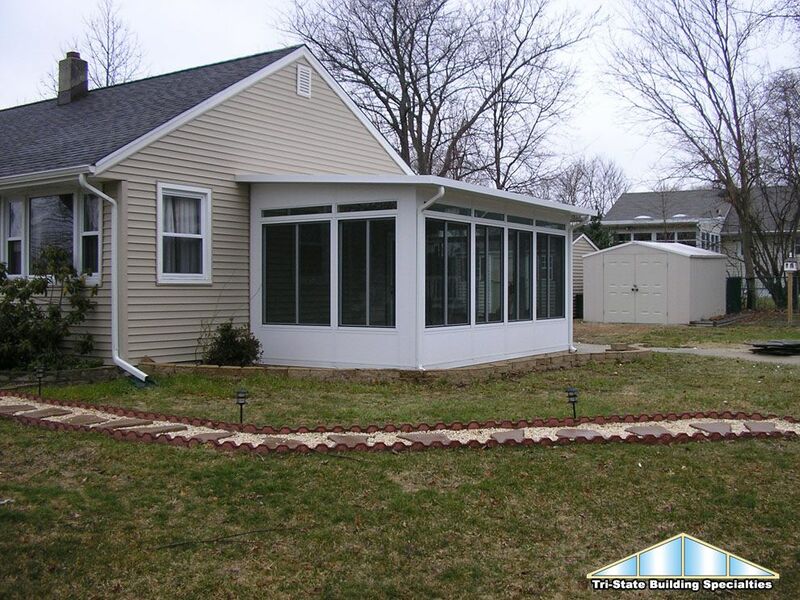 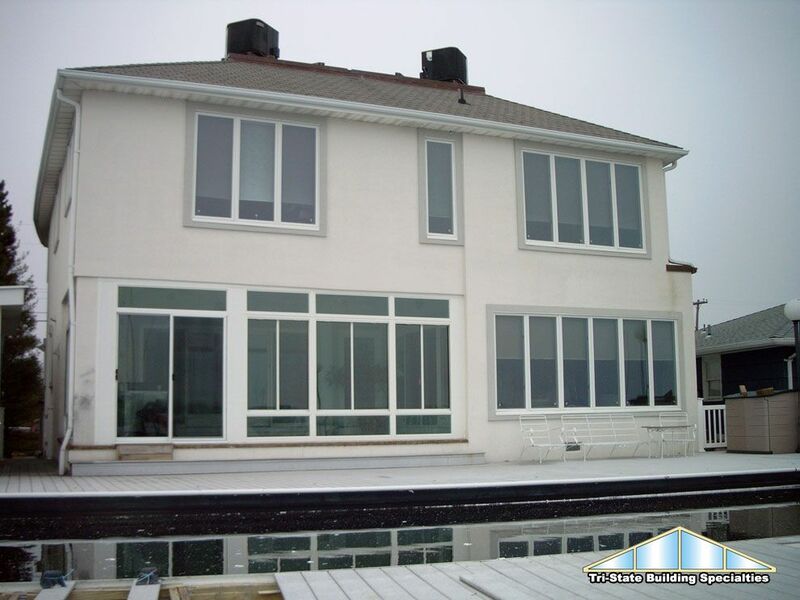 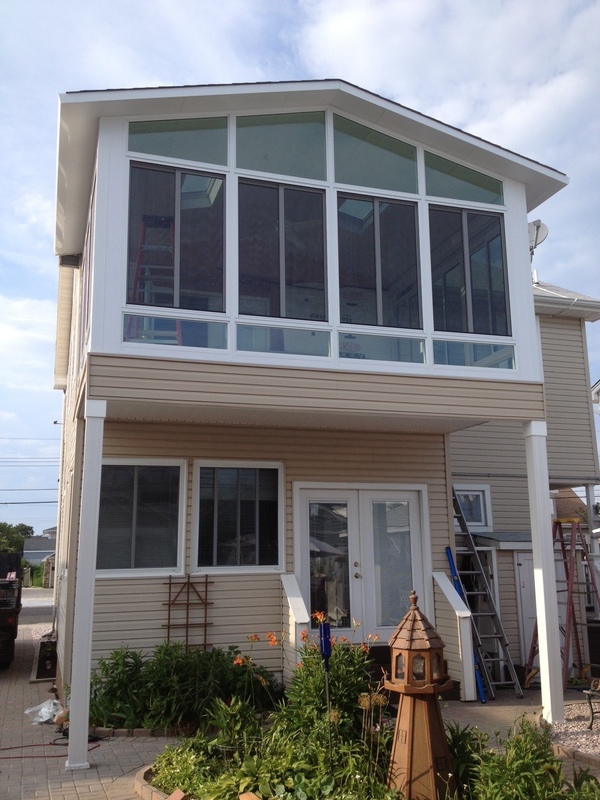 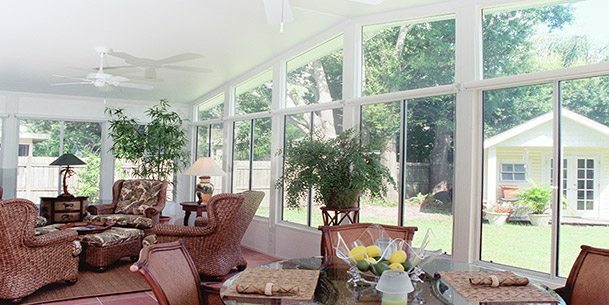 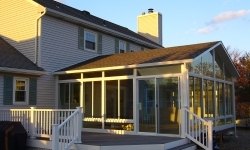 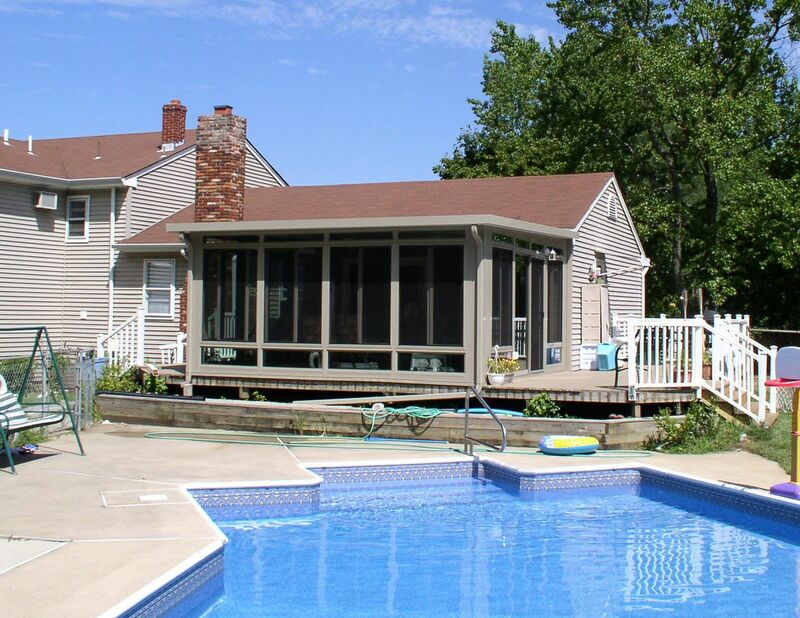 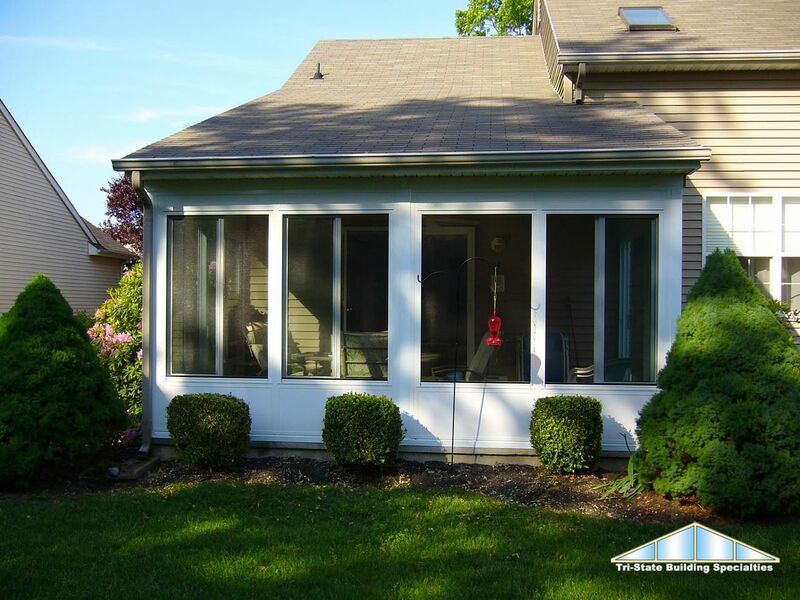 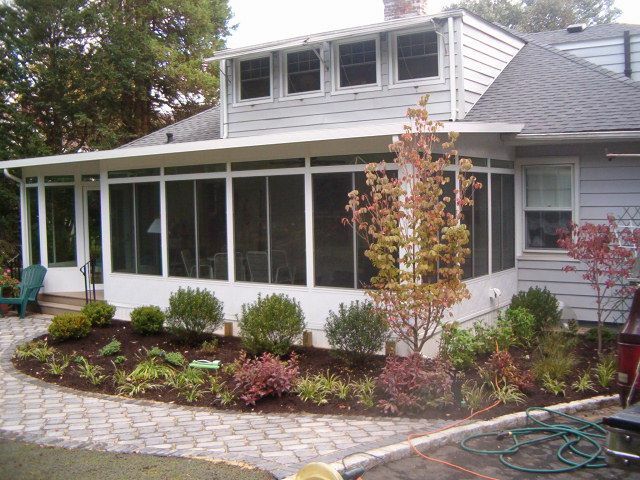 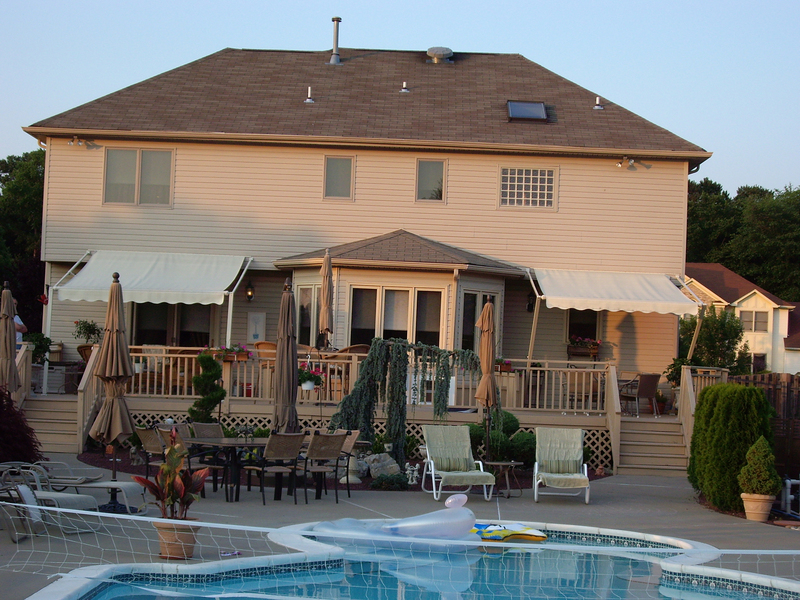 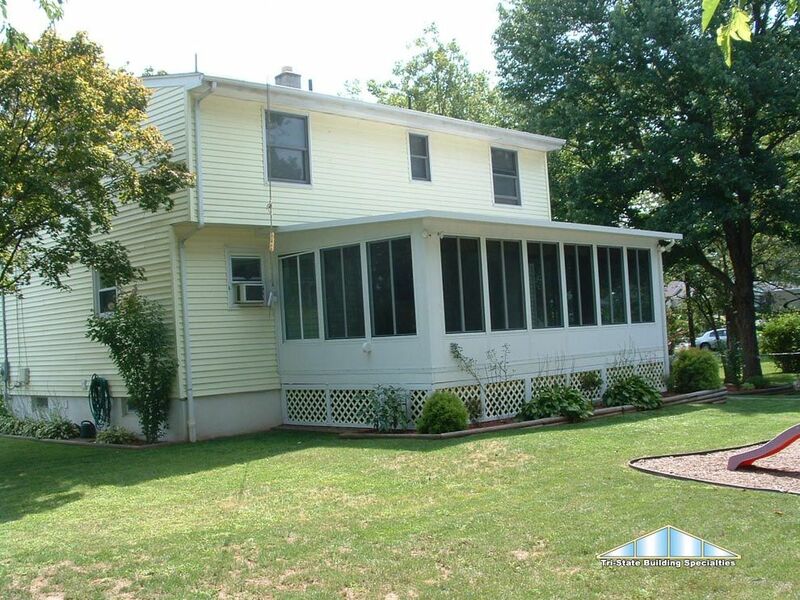 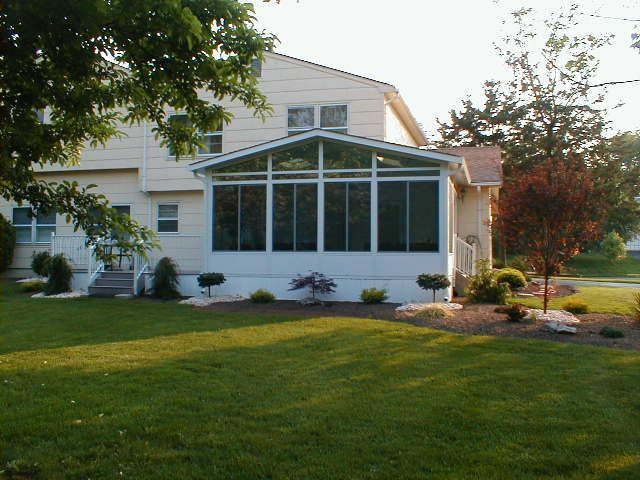 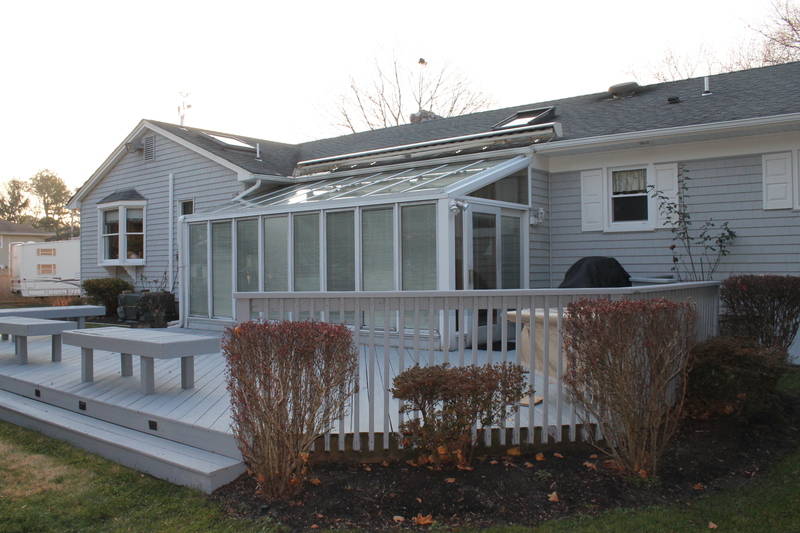 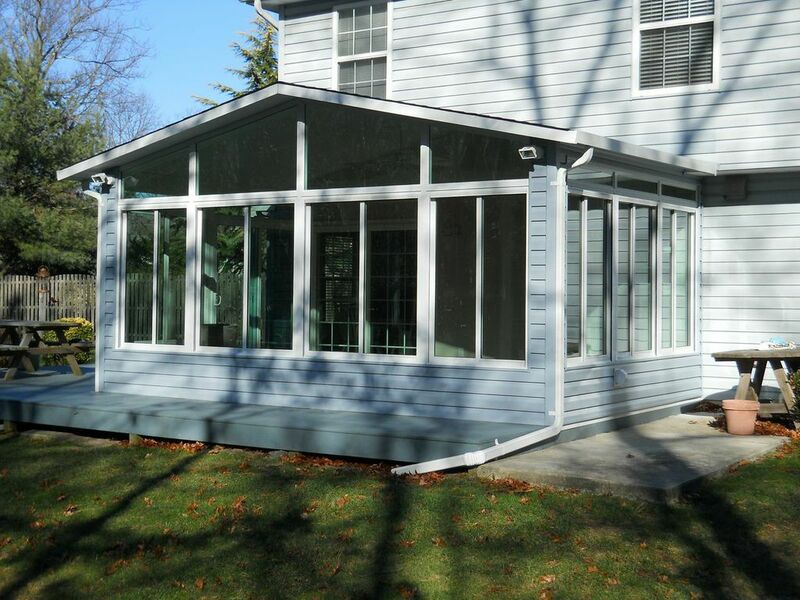 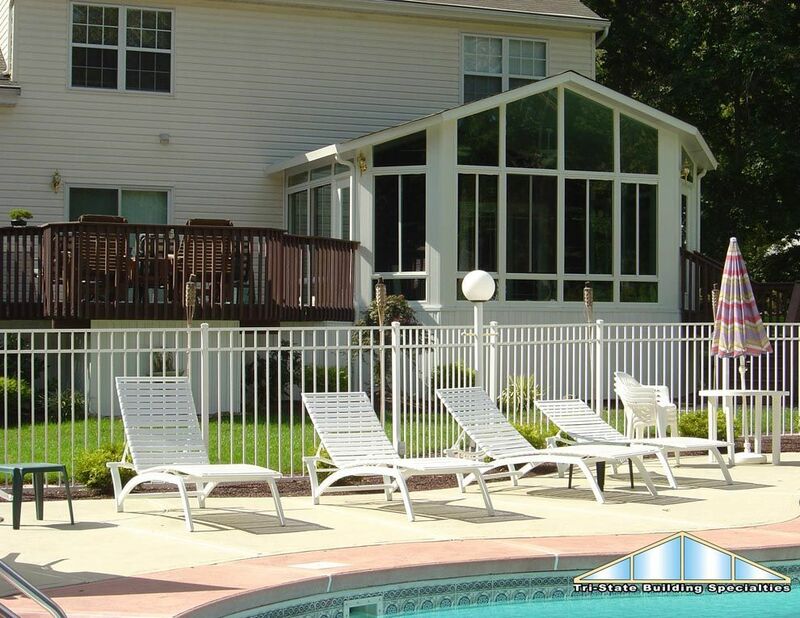 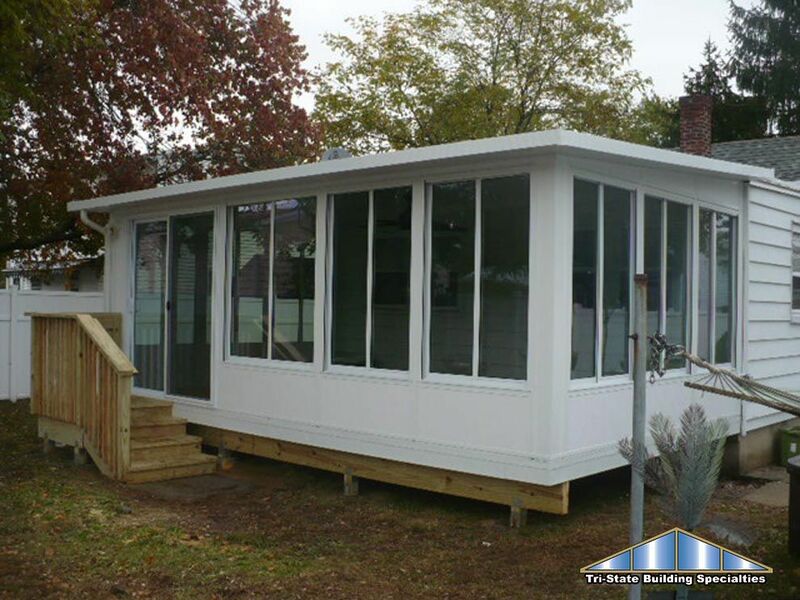 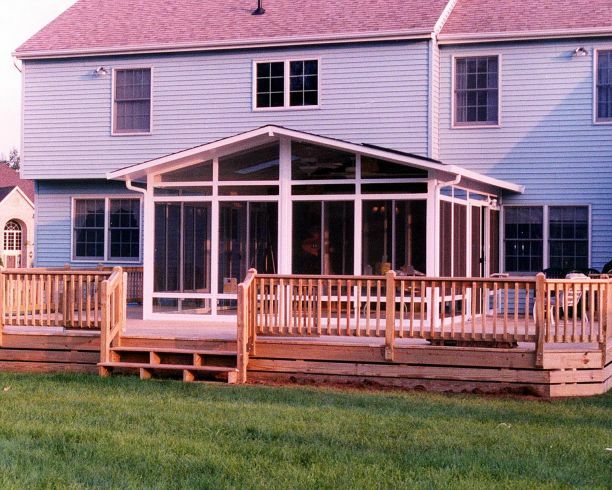 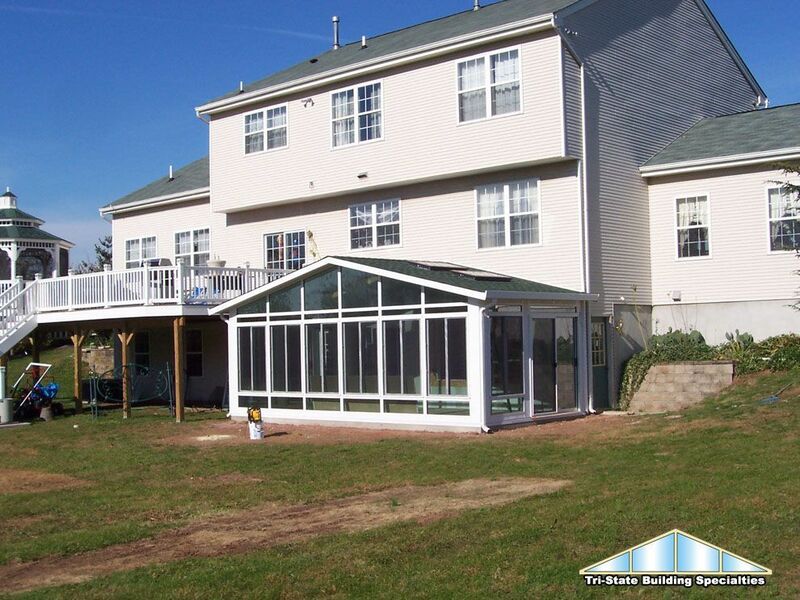 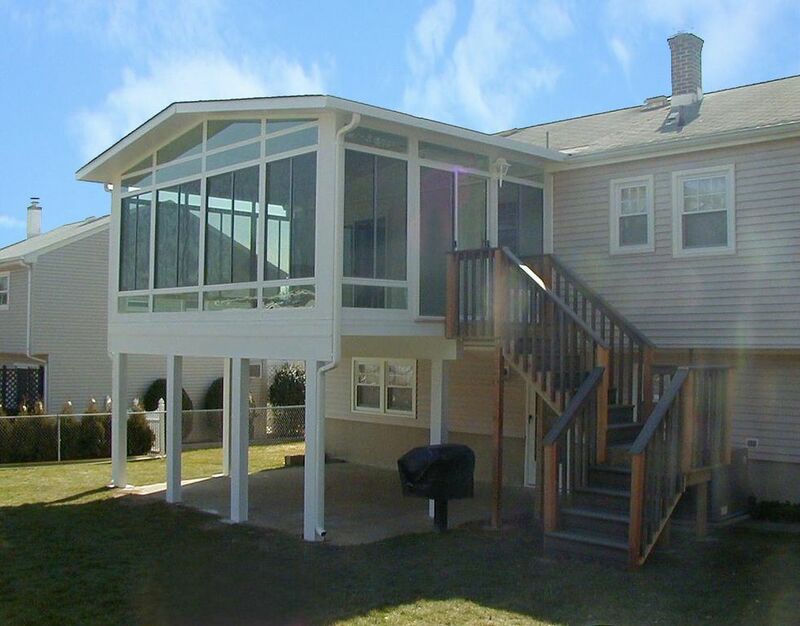 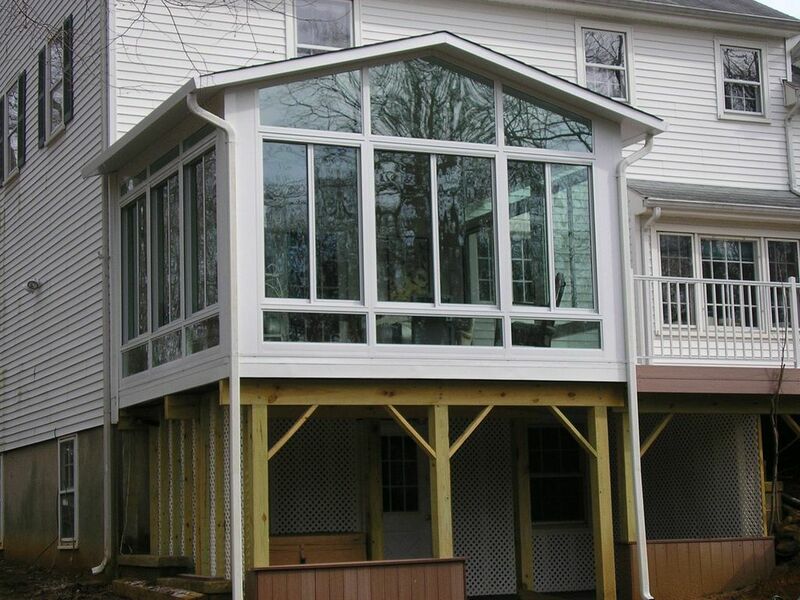 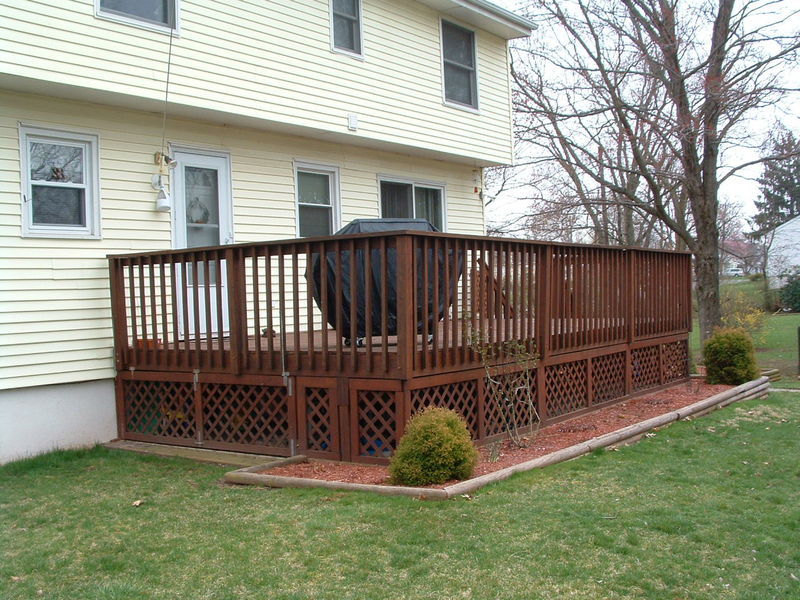 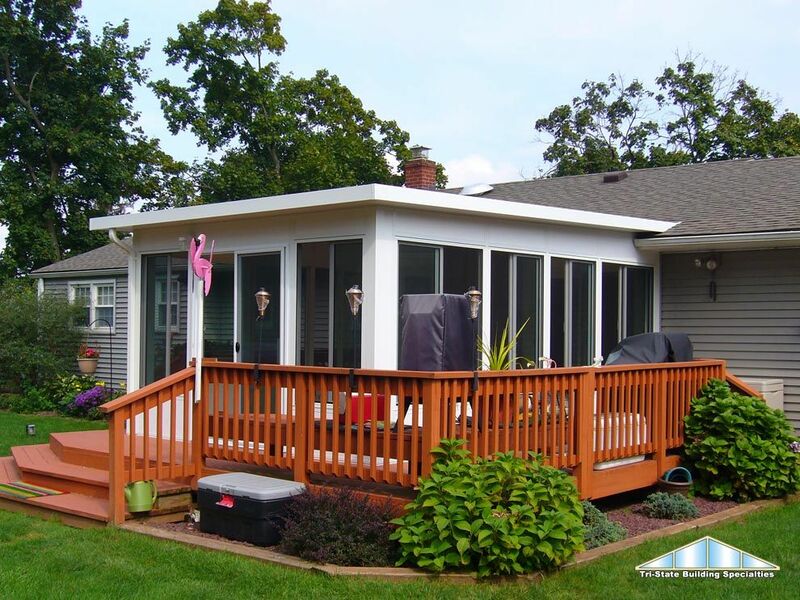 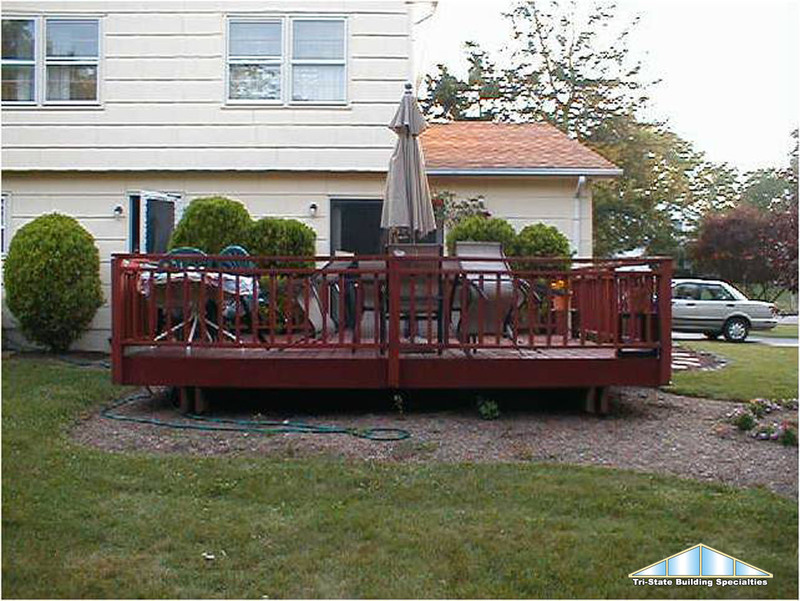 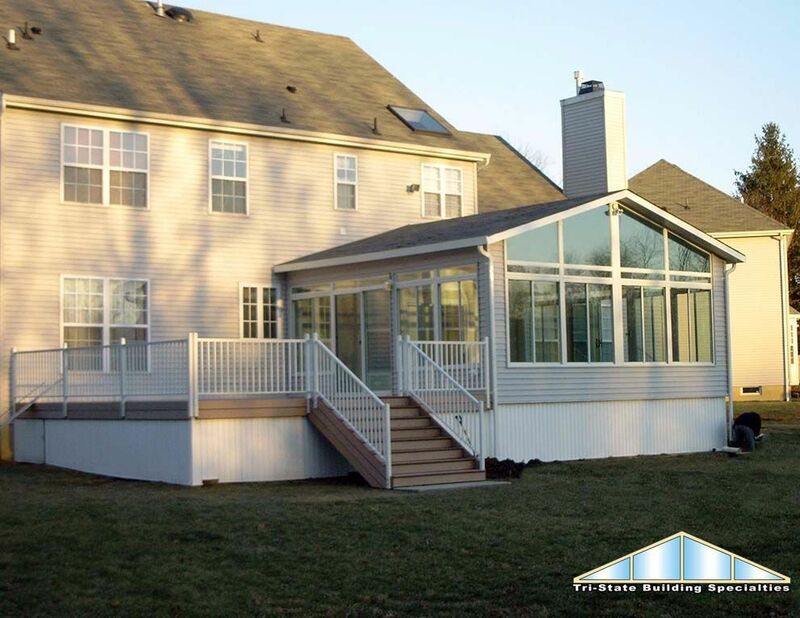 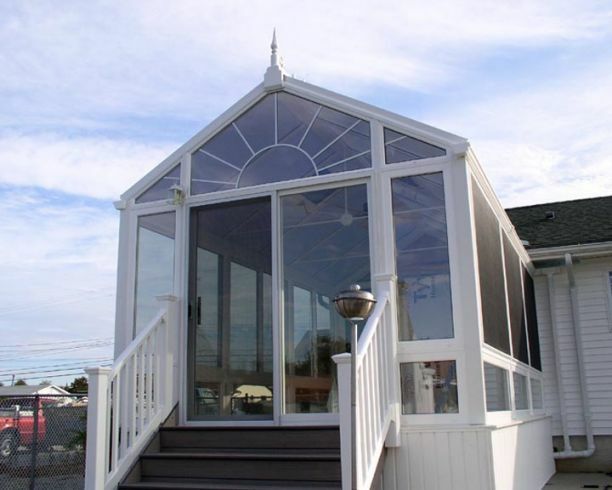 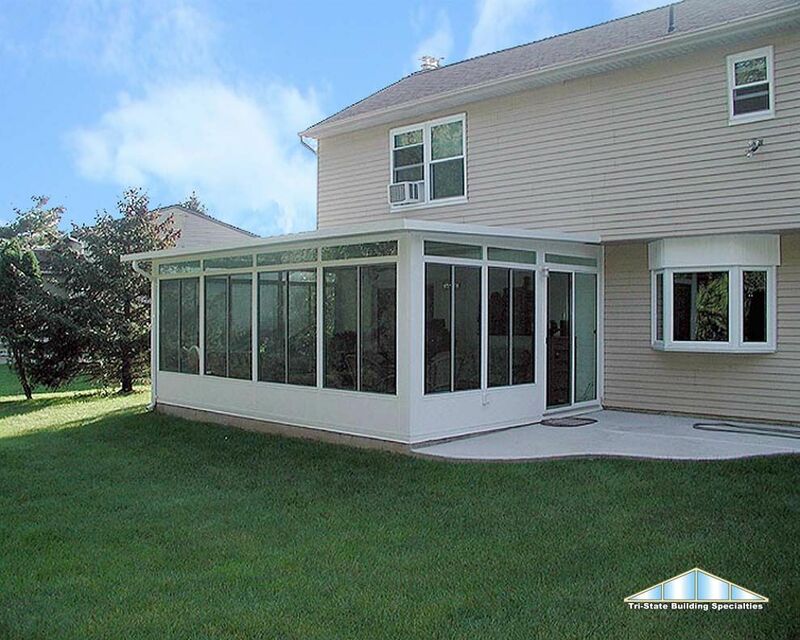 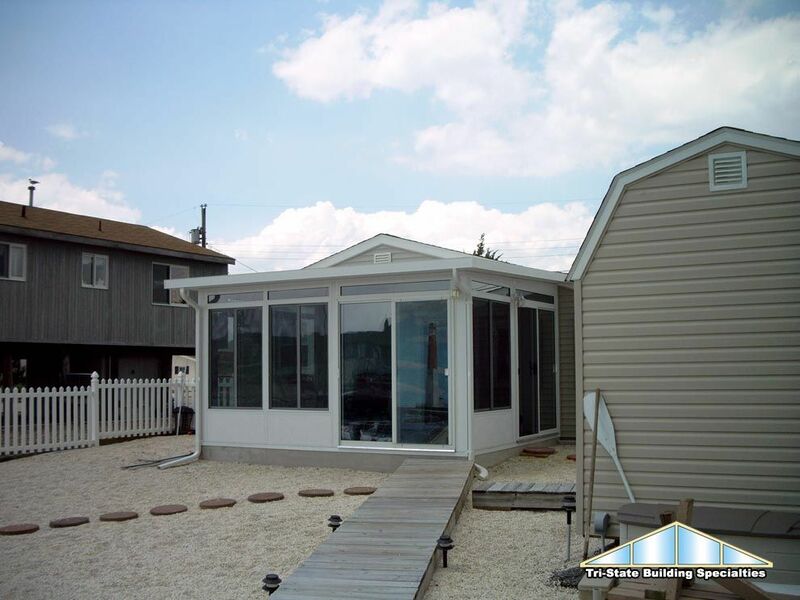 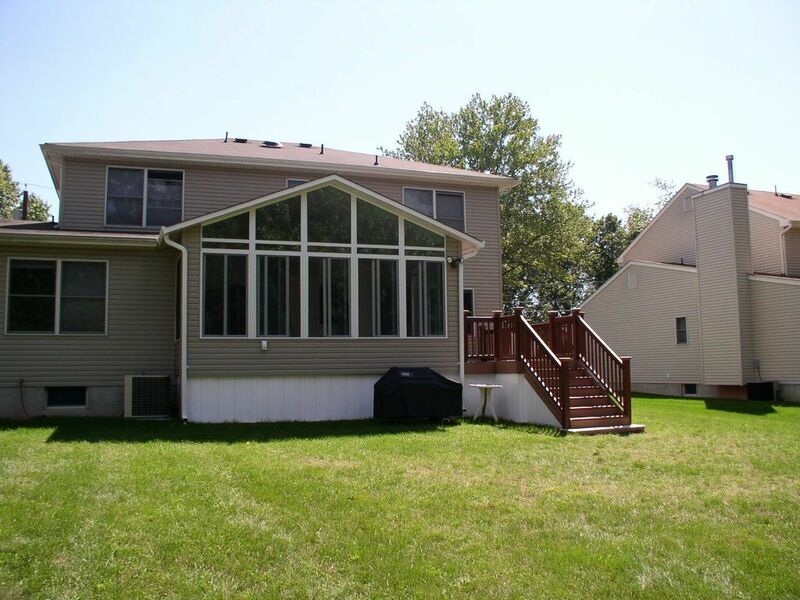 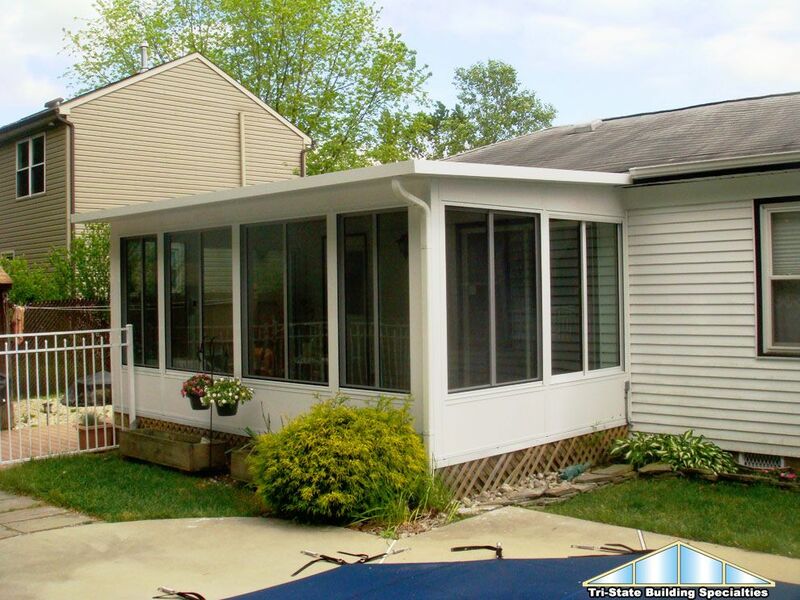 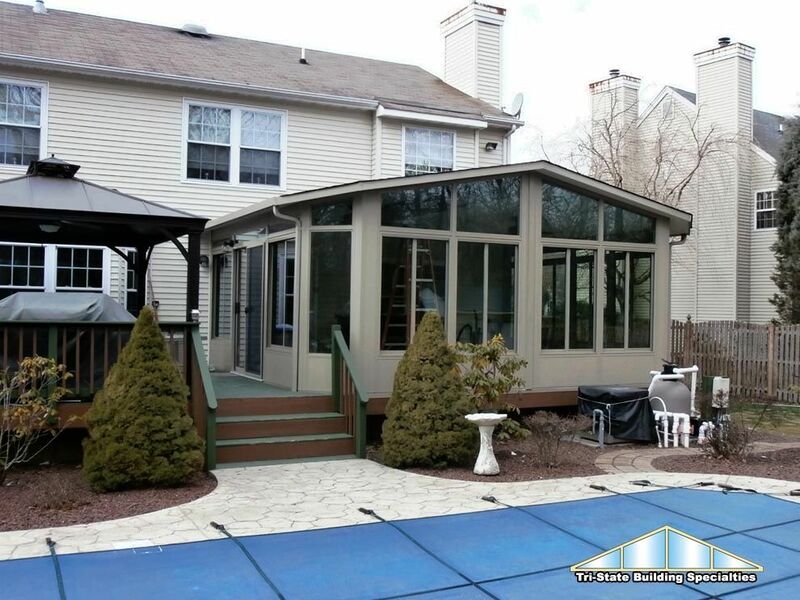 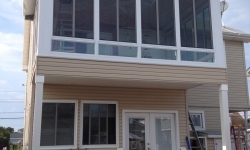 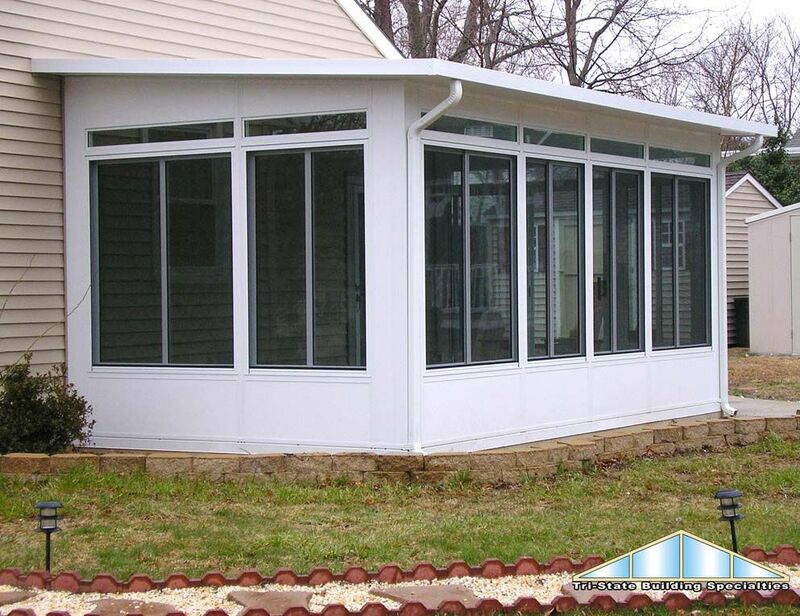 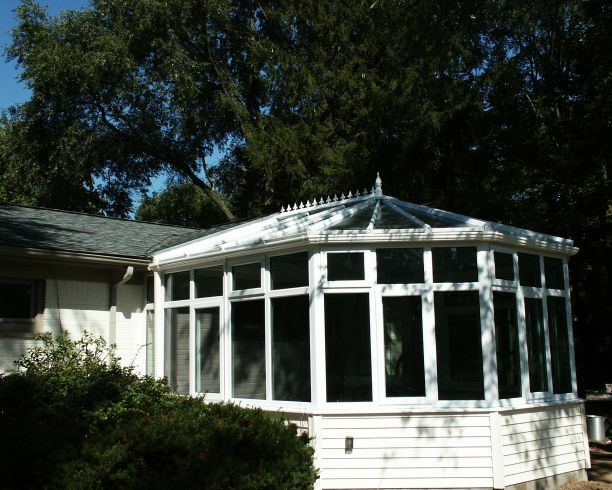 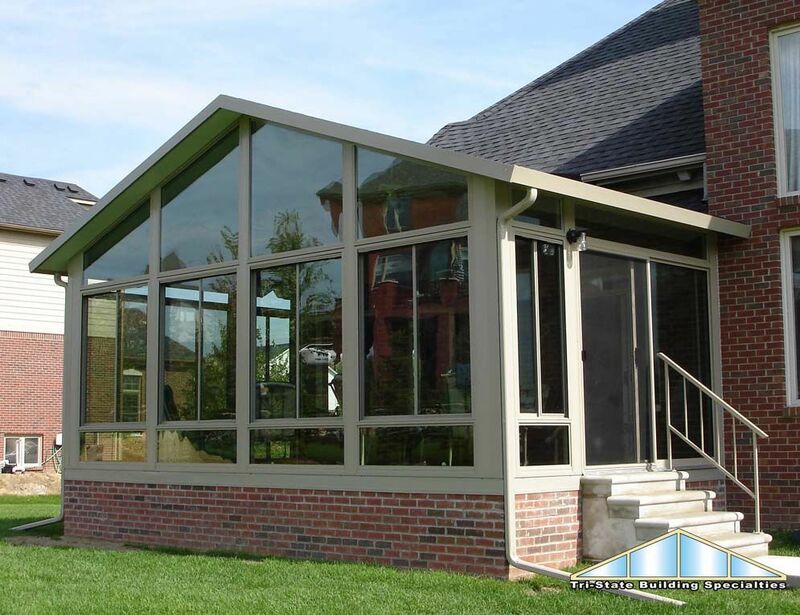 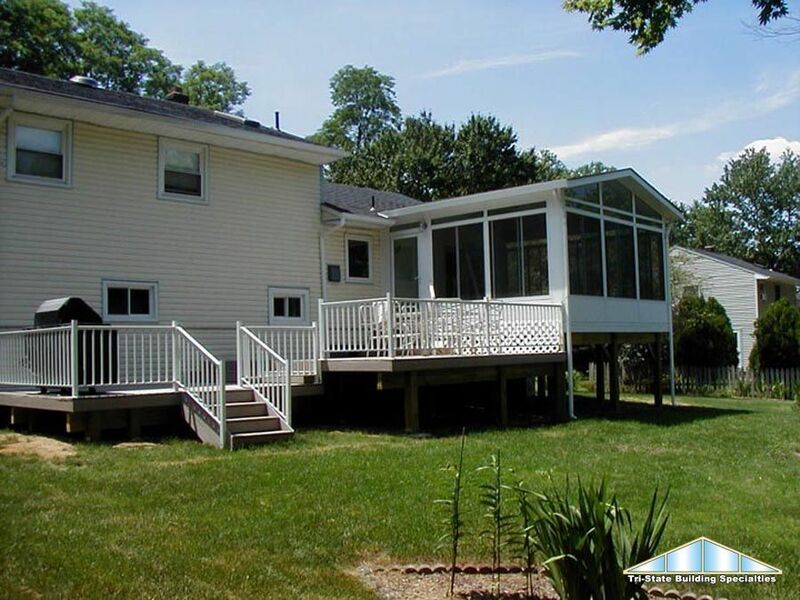 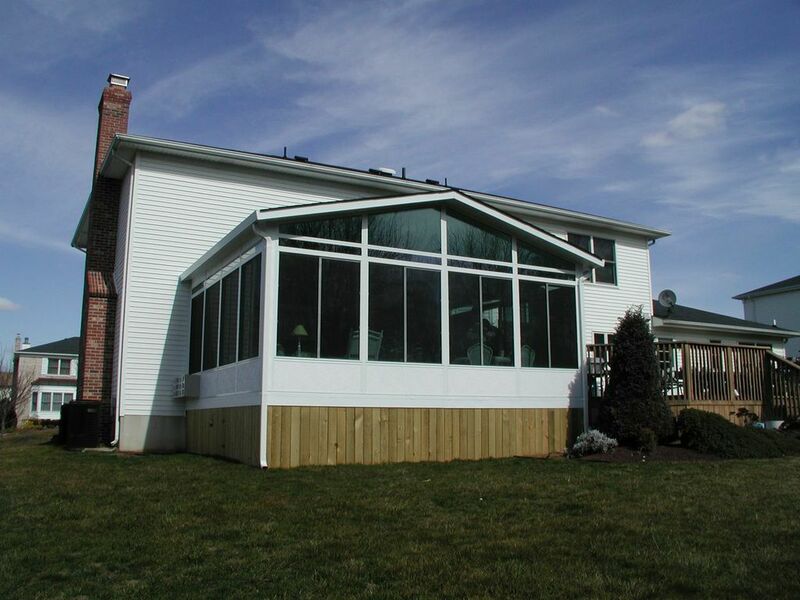 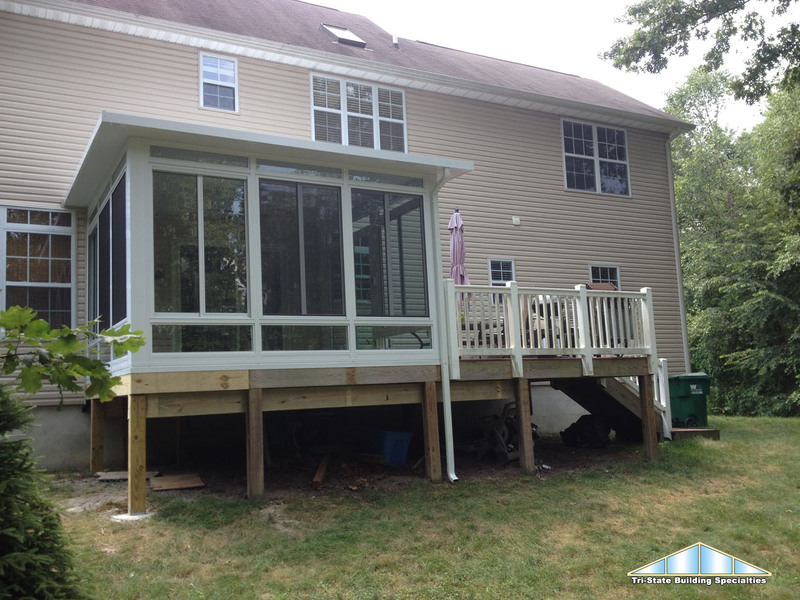 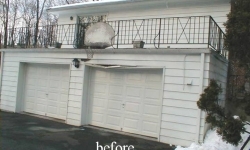 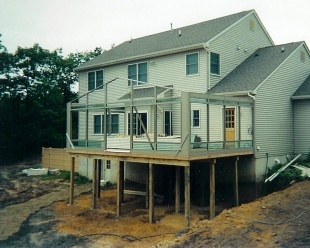 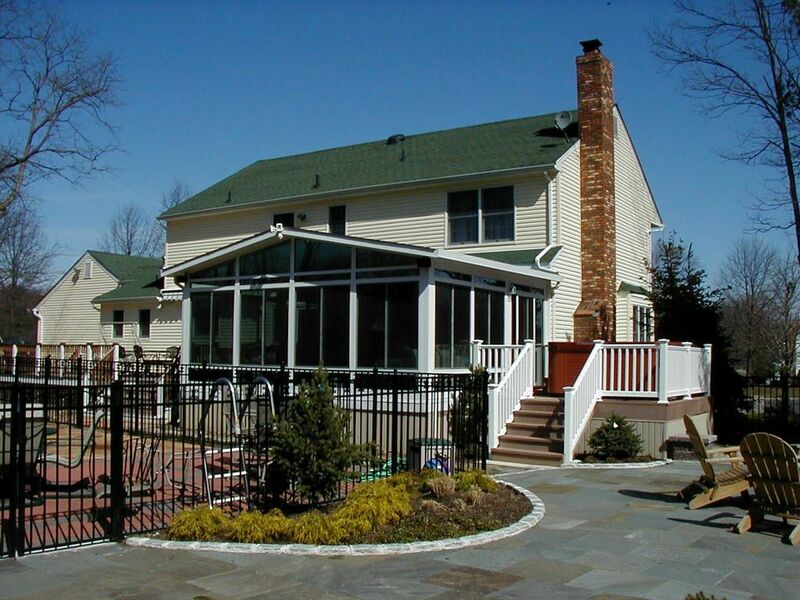 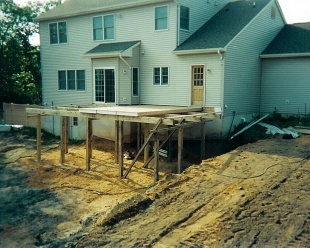 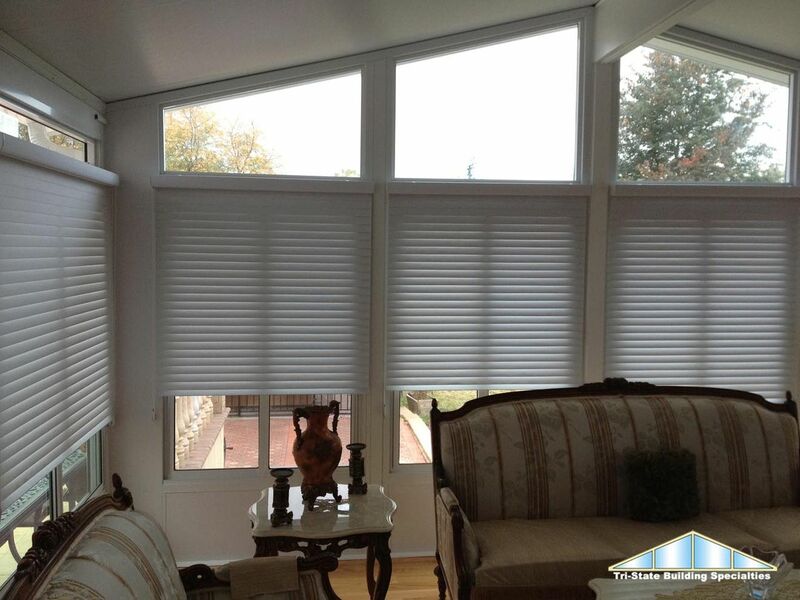 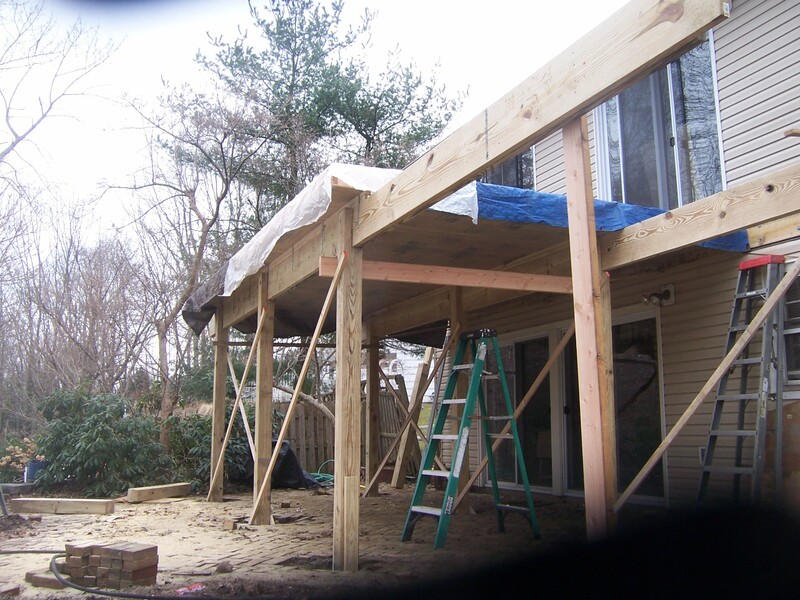 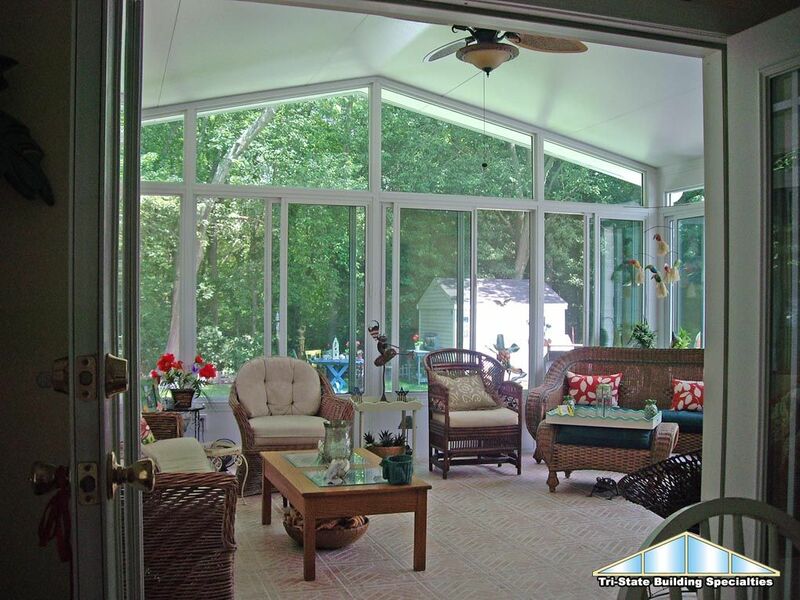 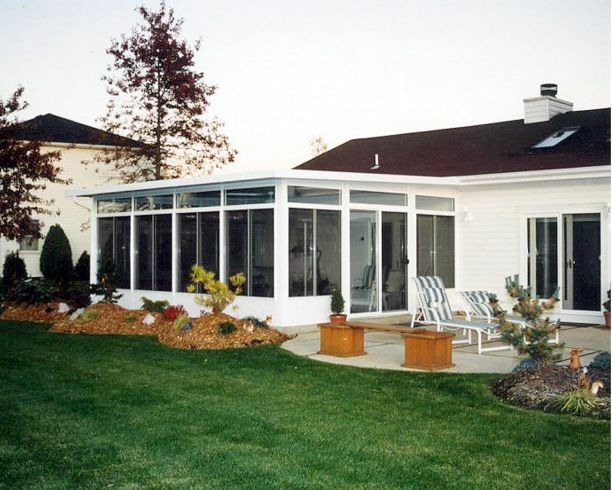 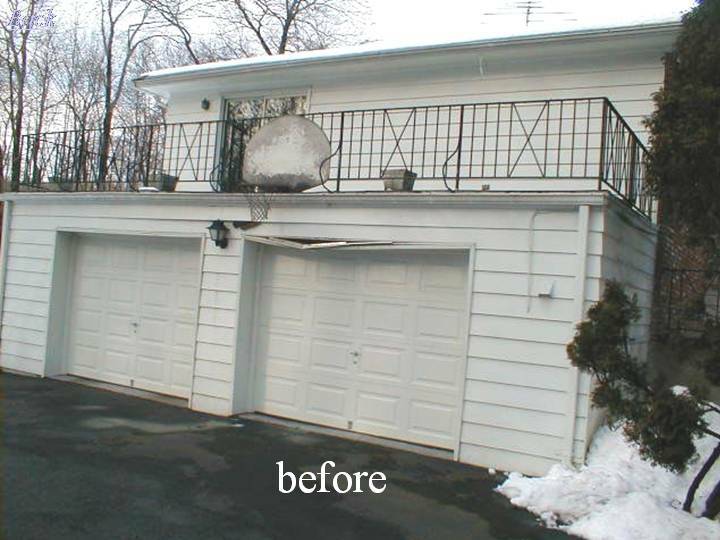 As the oldest sunroom company in New Jersey, Tri-State Building Specialities have completed countless projects for residents in New Jersey and the surrounding region. 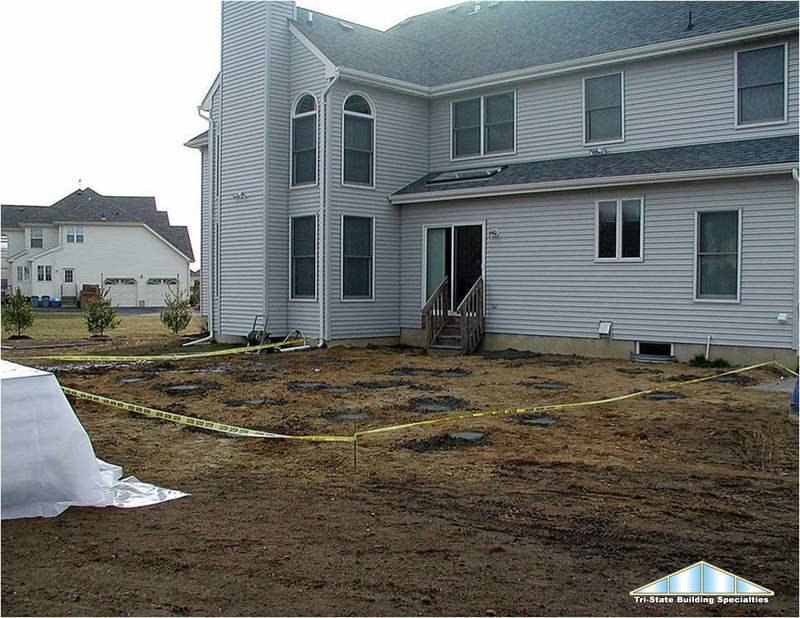 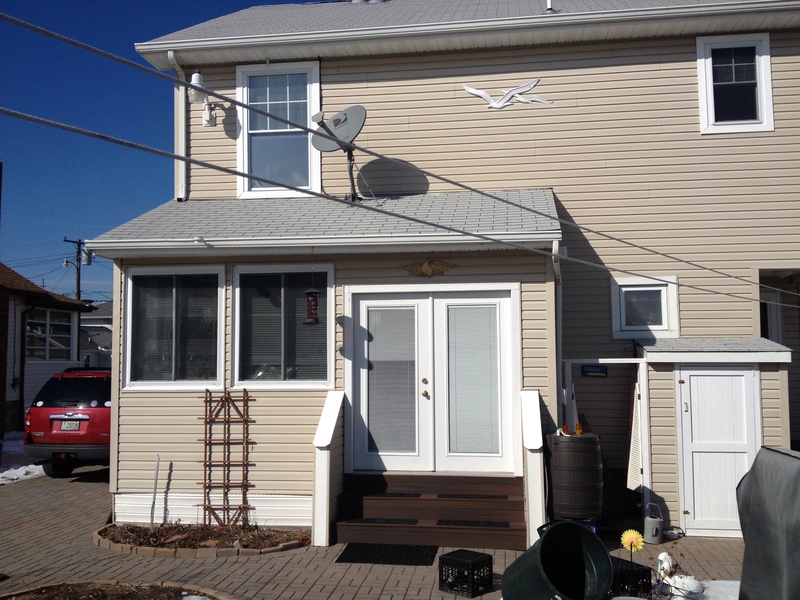 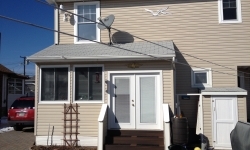 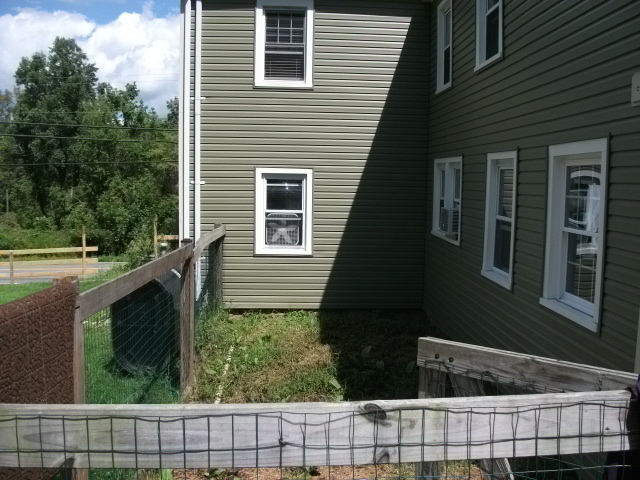 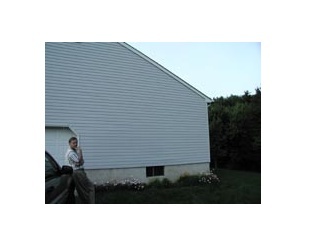 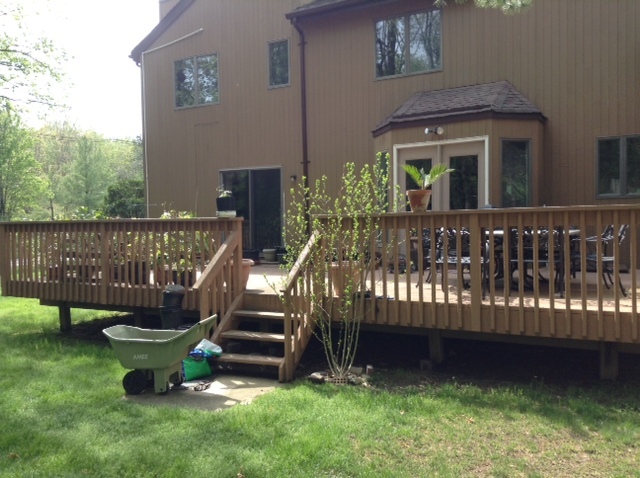 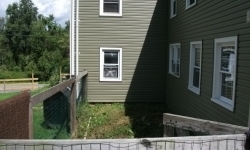 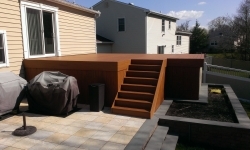 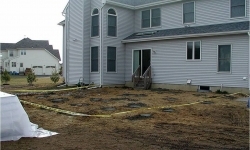 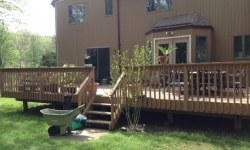 We take great pride in our work and welcome you to view some of our completed projects below. 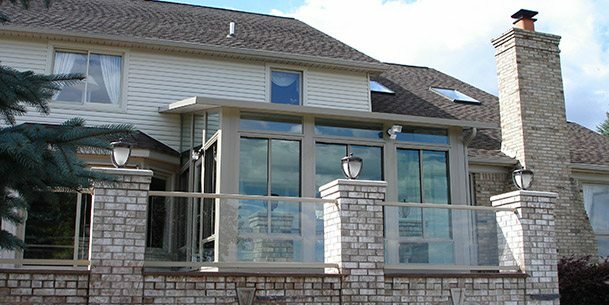 To schedule a free consultation and learn how we can add beauty, functionality, and value to your home, please contact us today. 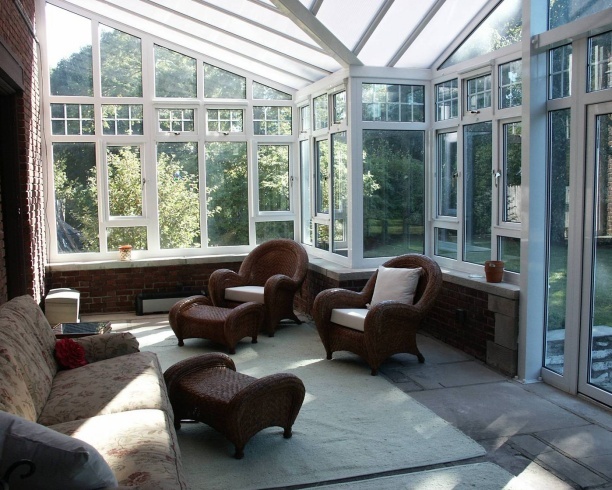 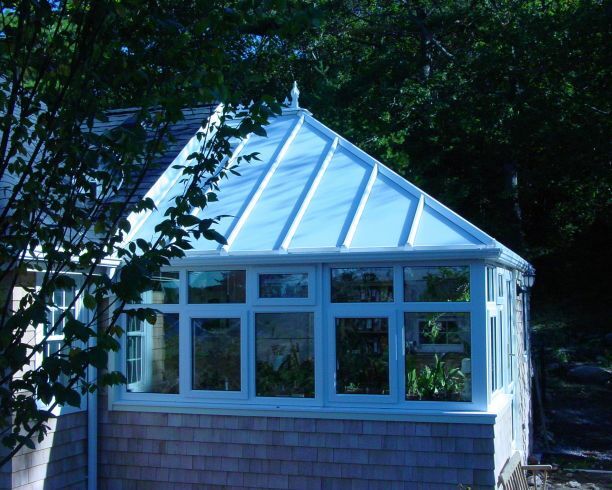 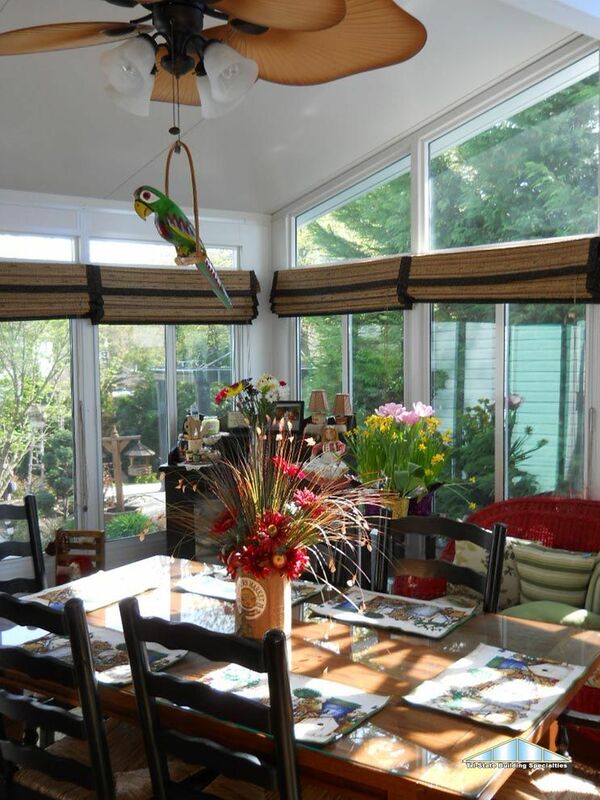 View our extensive gallery of gable & studio sunrooms and beautiful conservatories. 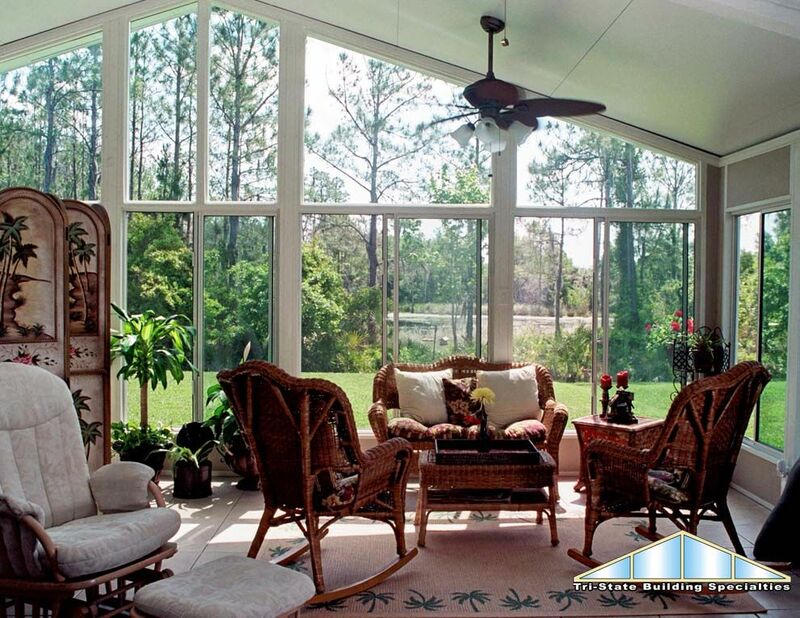 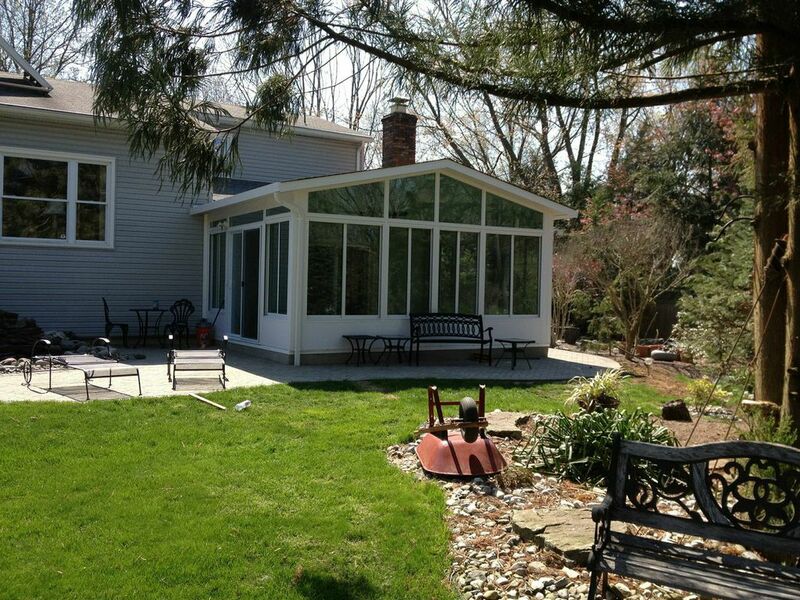 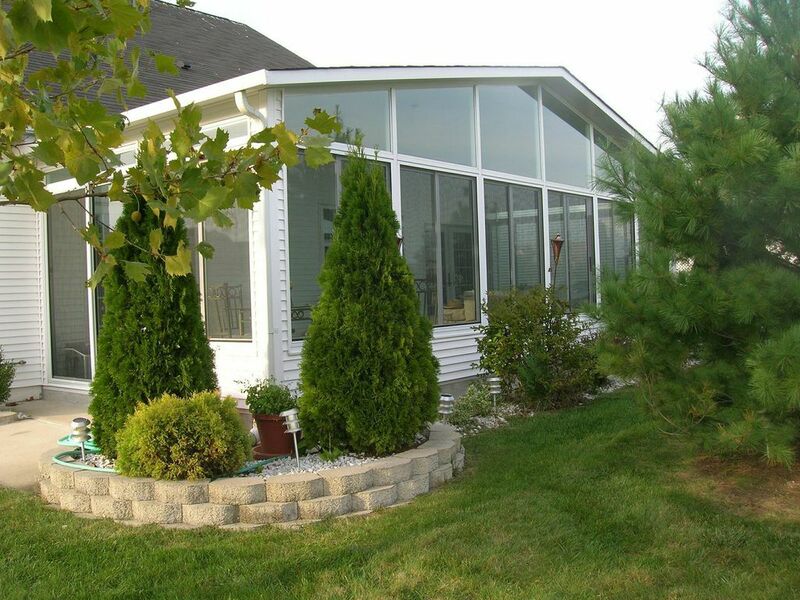 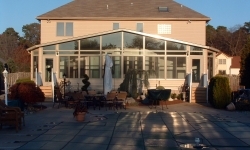 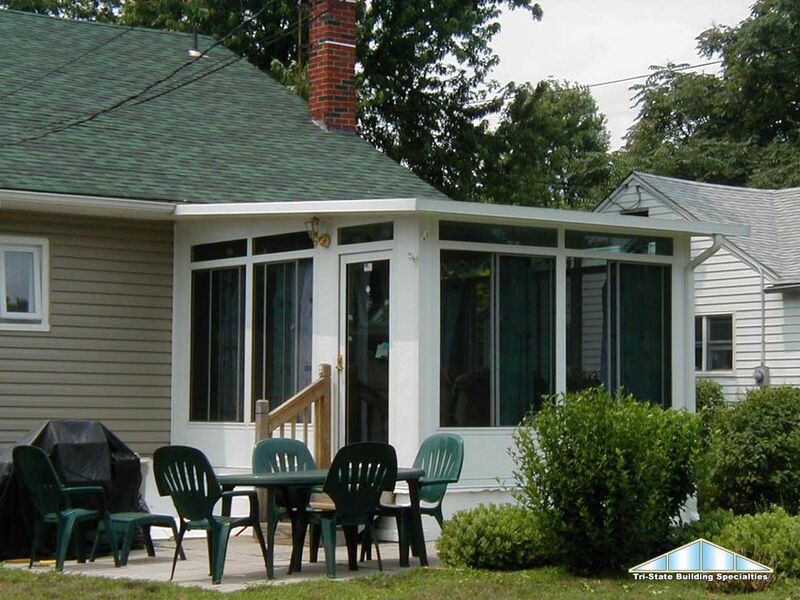 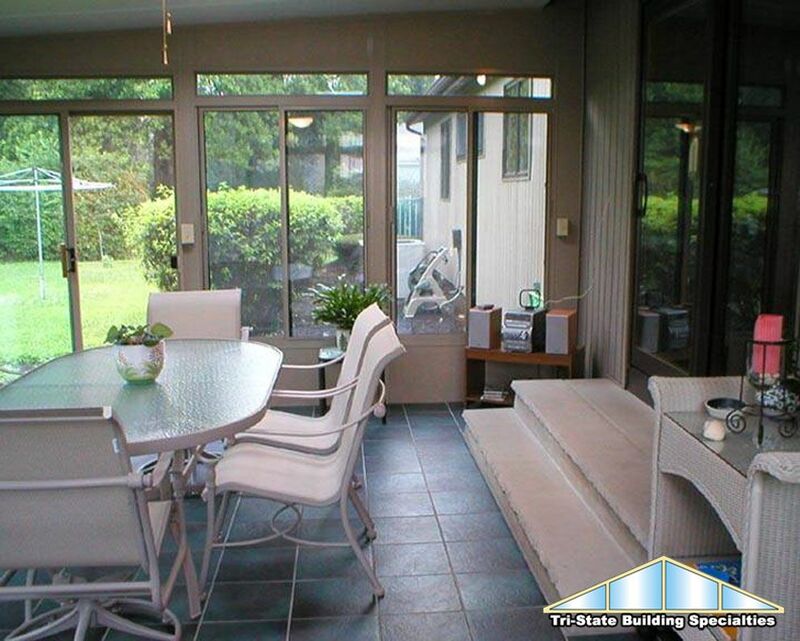 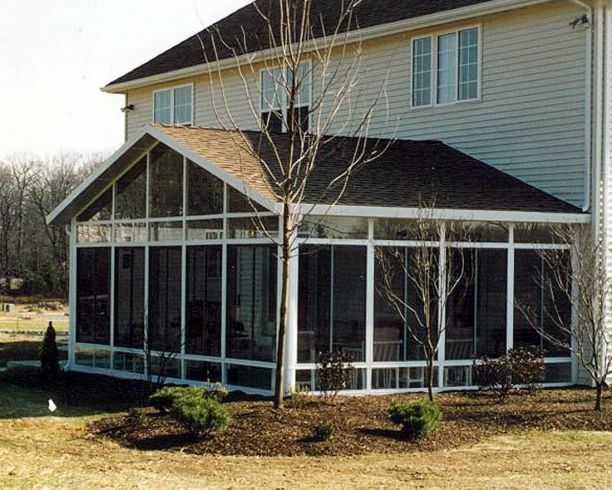 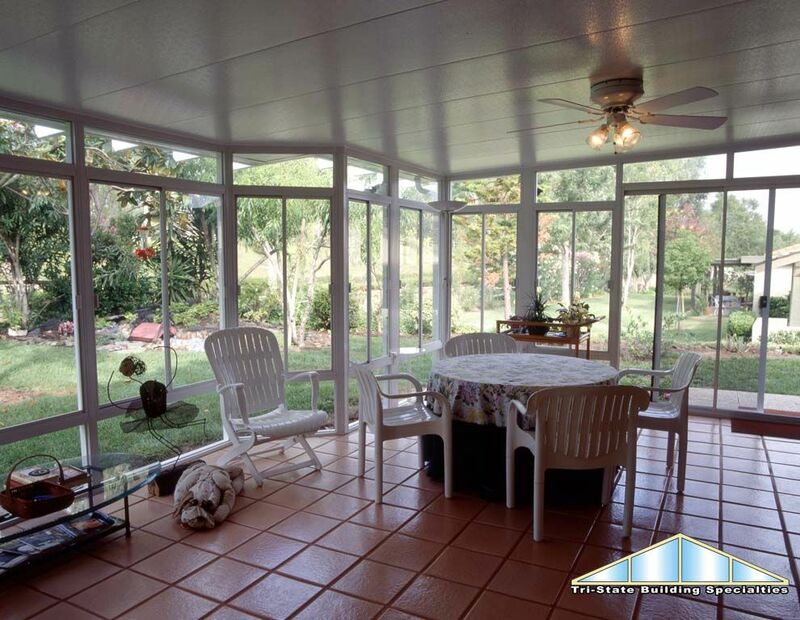 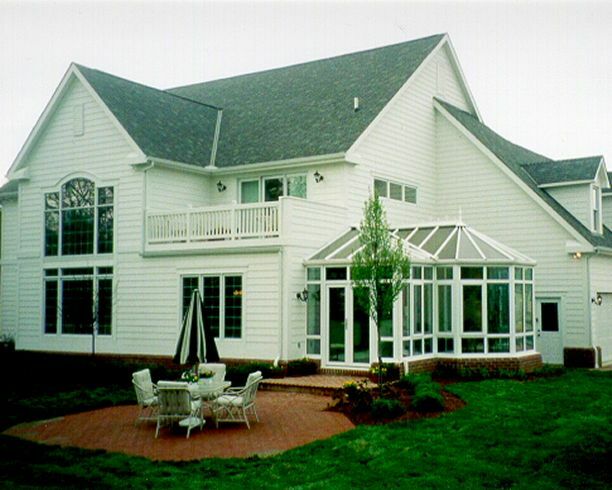 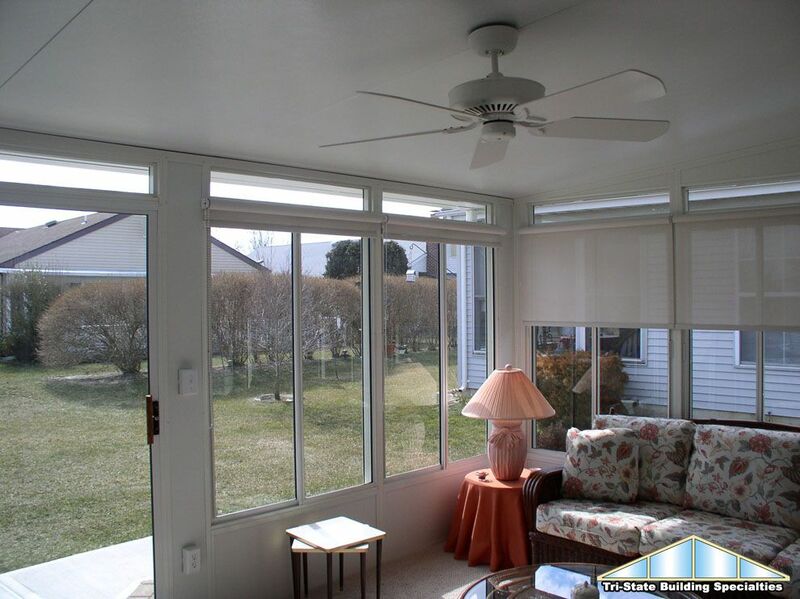 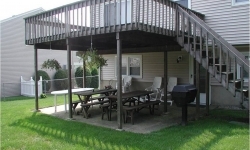 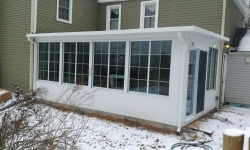 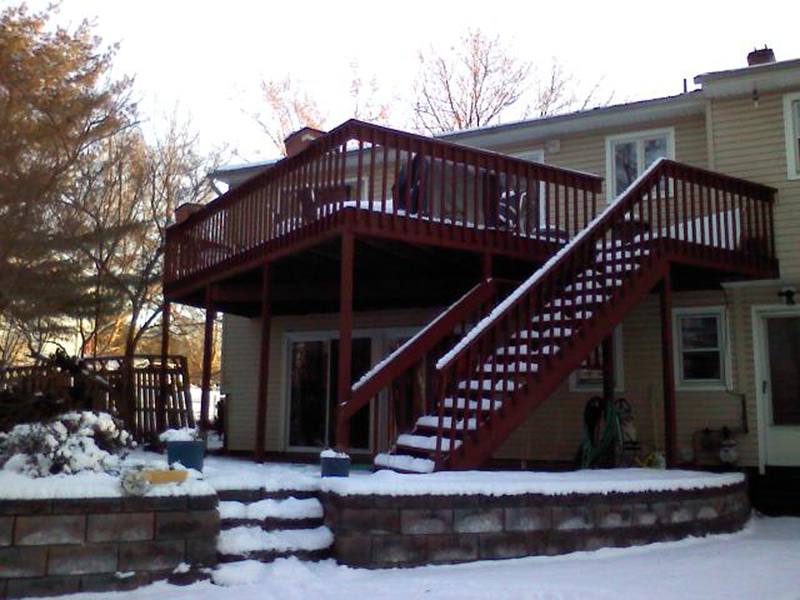 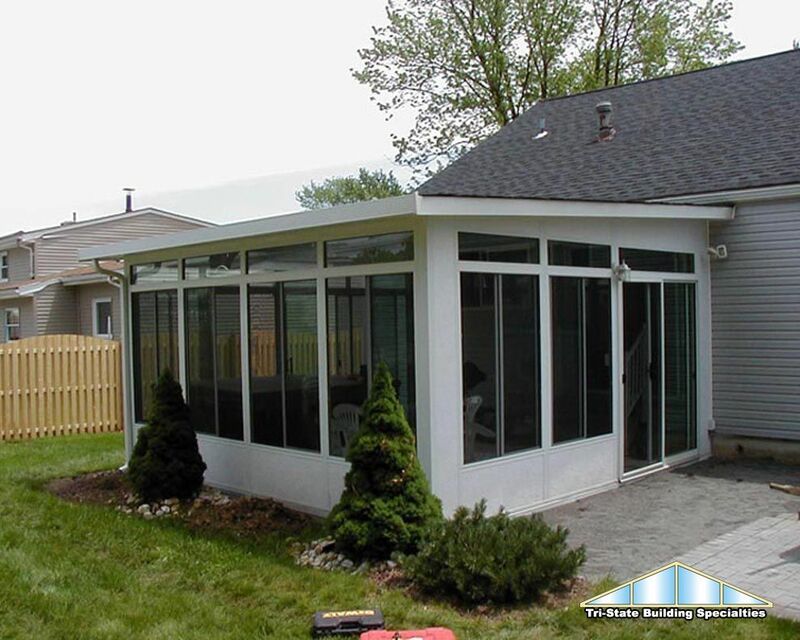 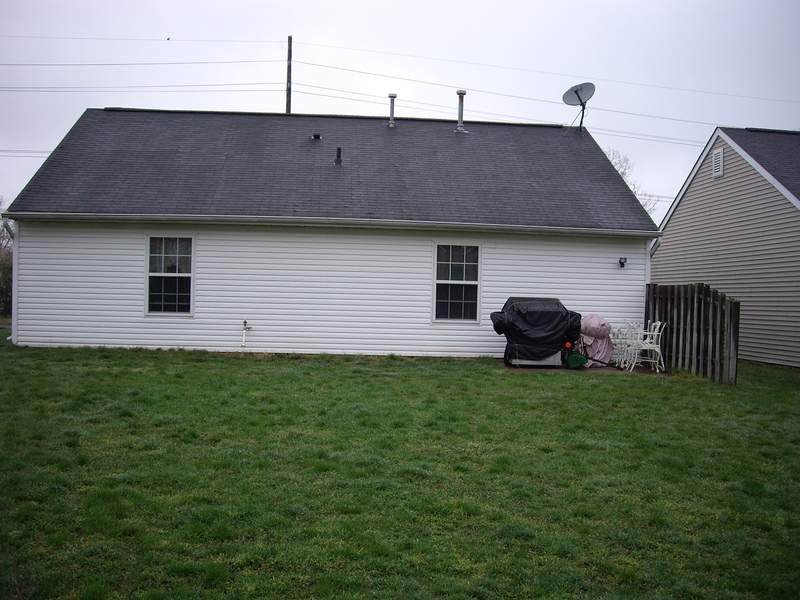 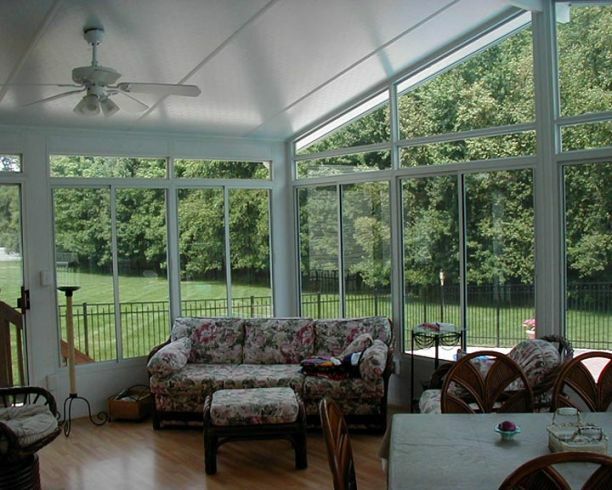 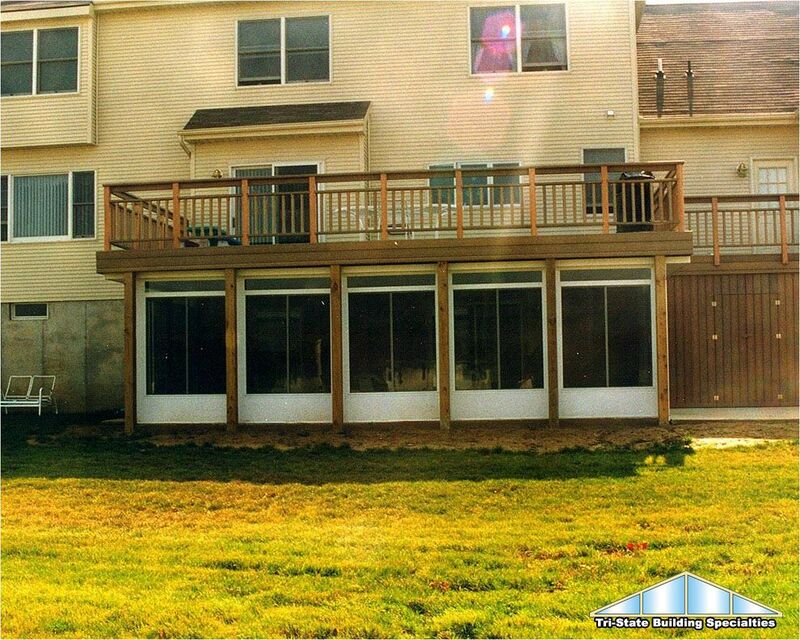 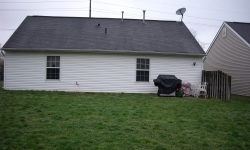 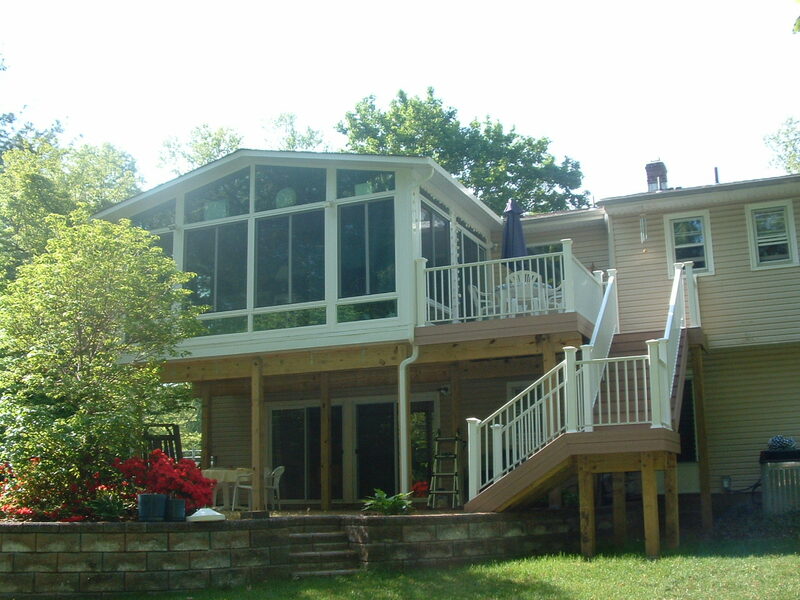 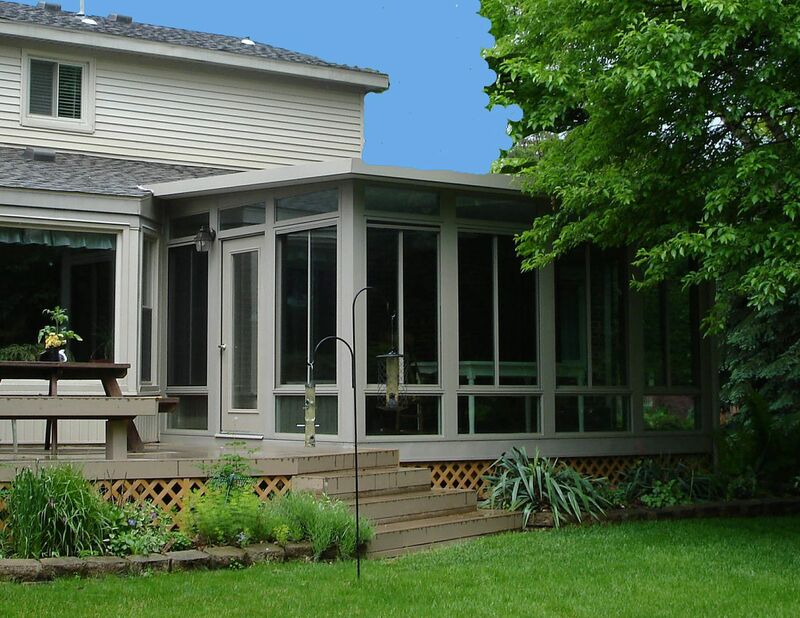 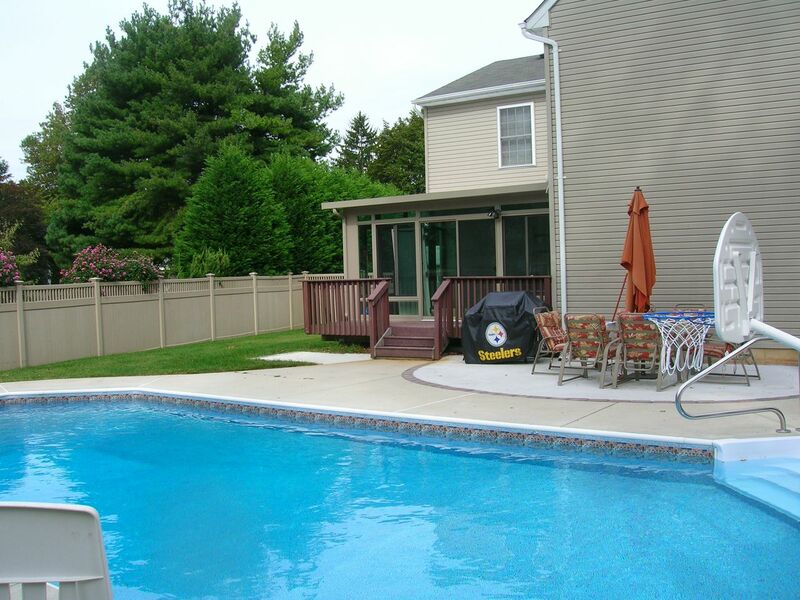 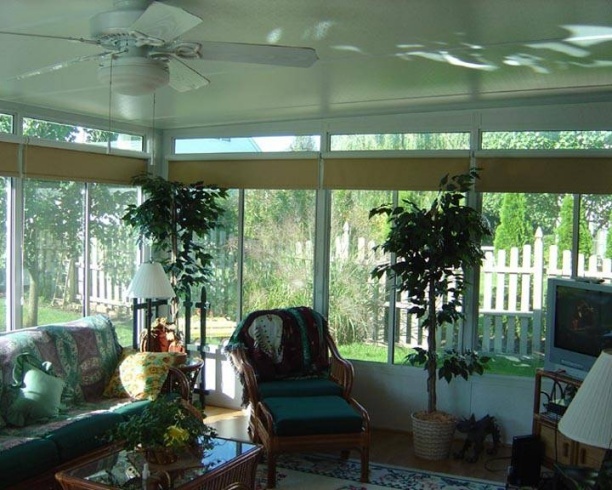 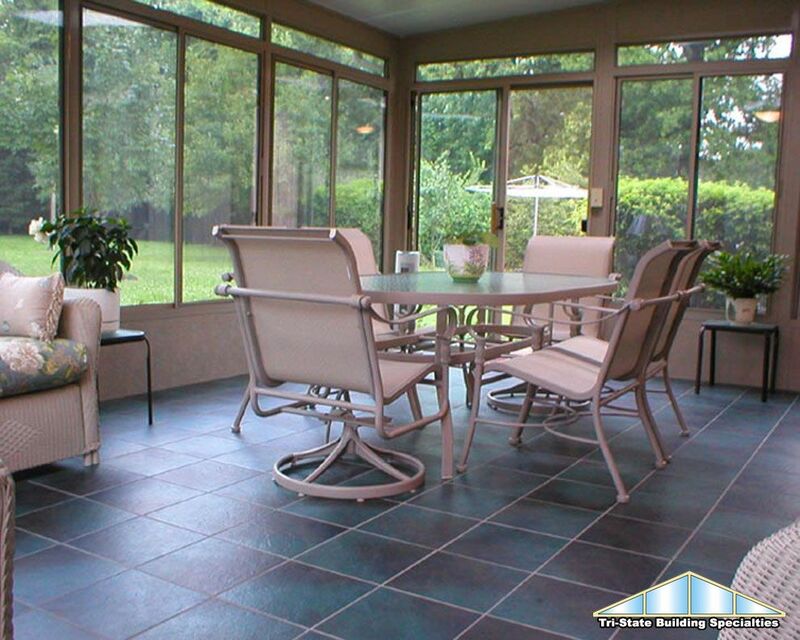 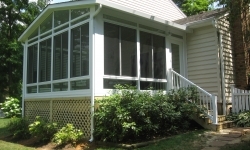 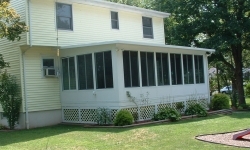 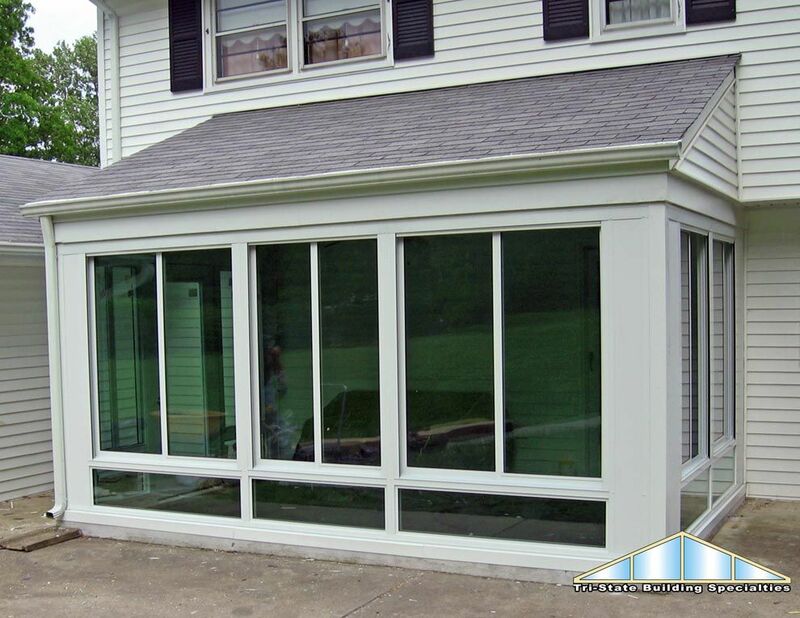 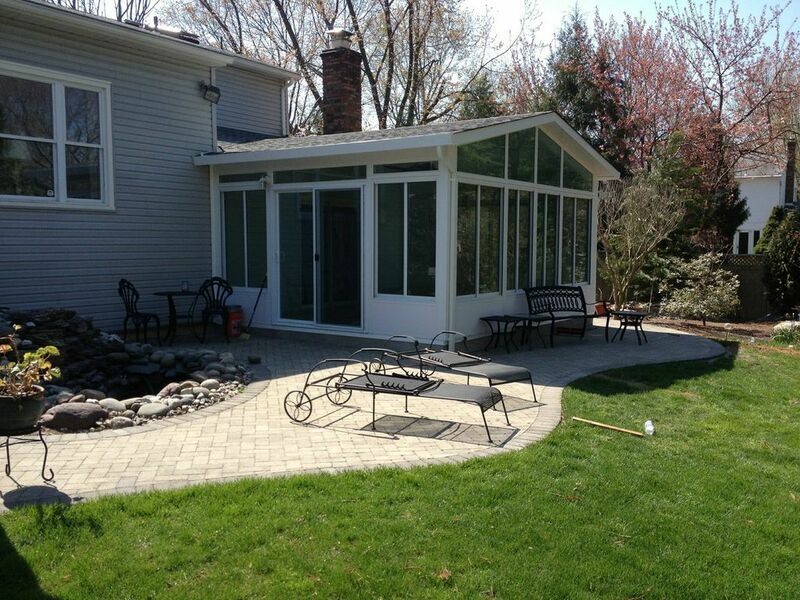 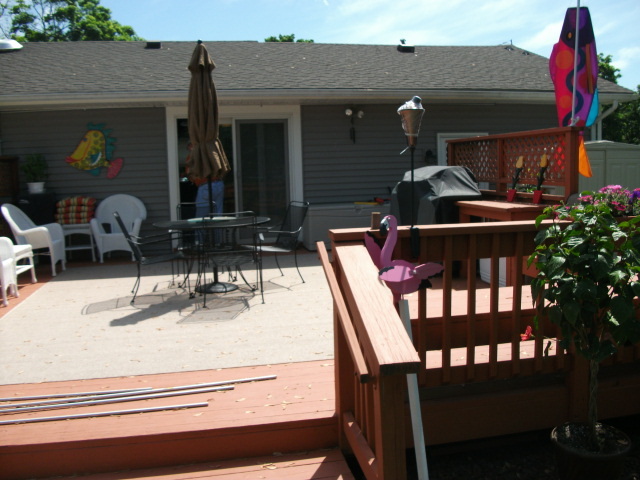 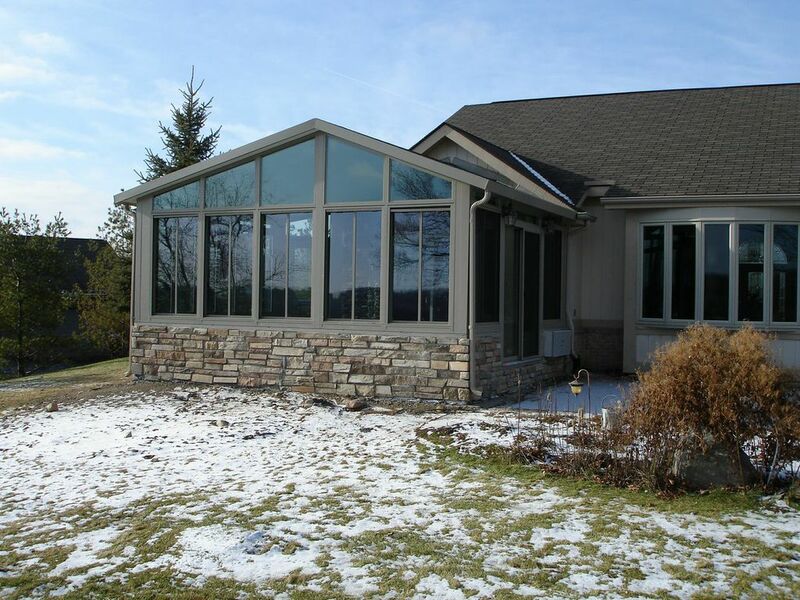 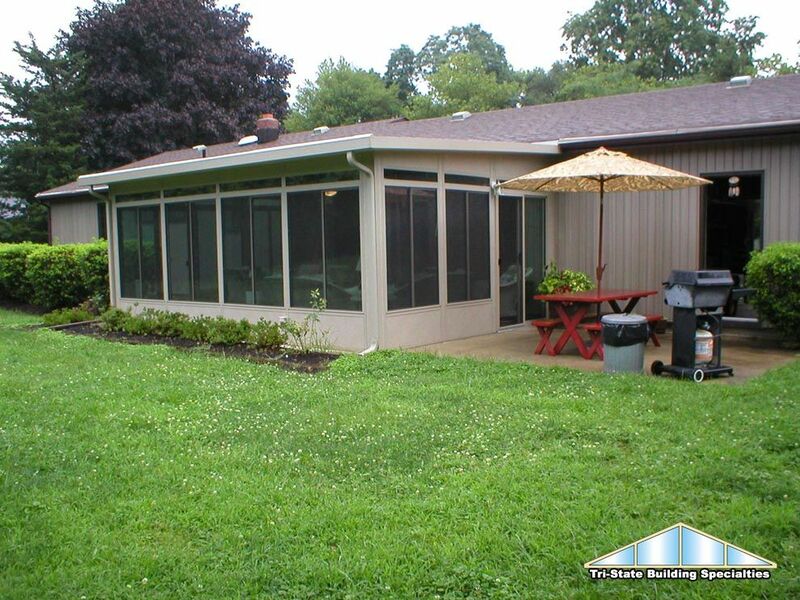 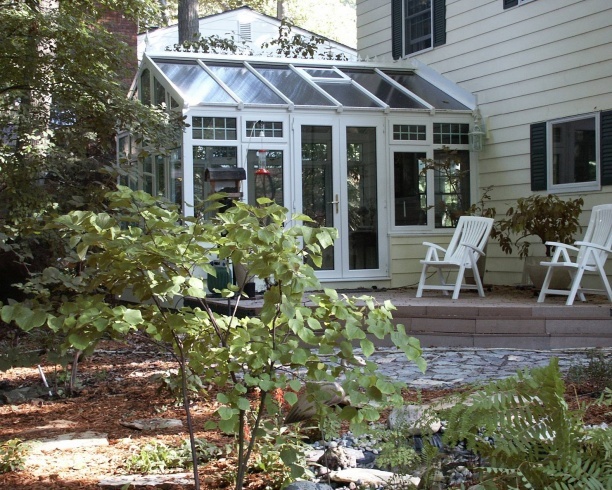 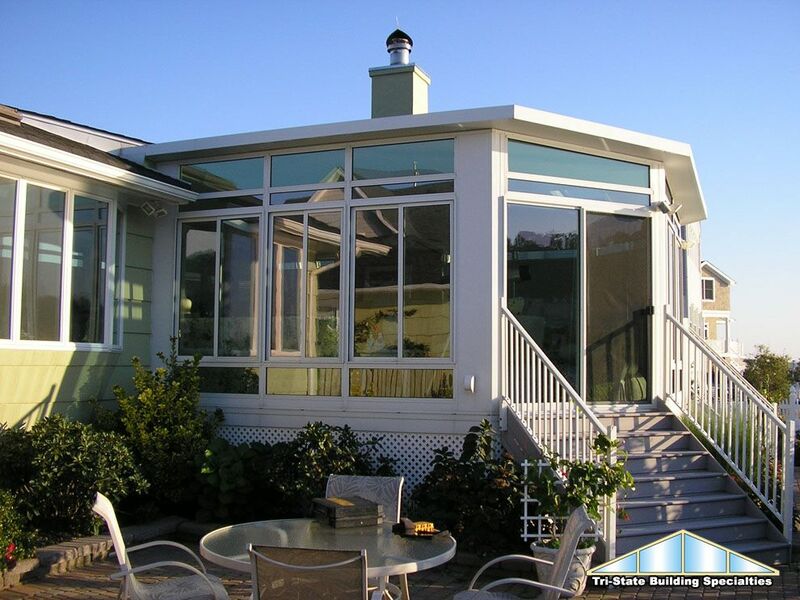 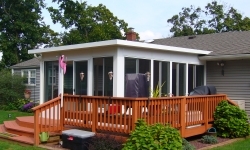 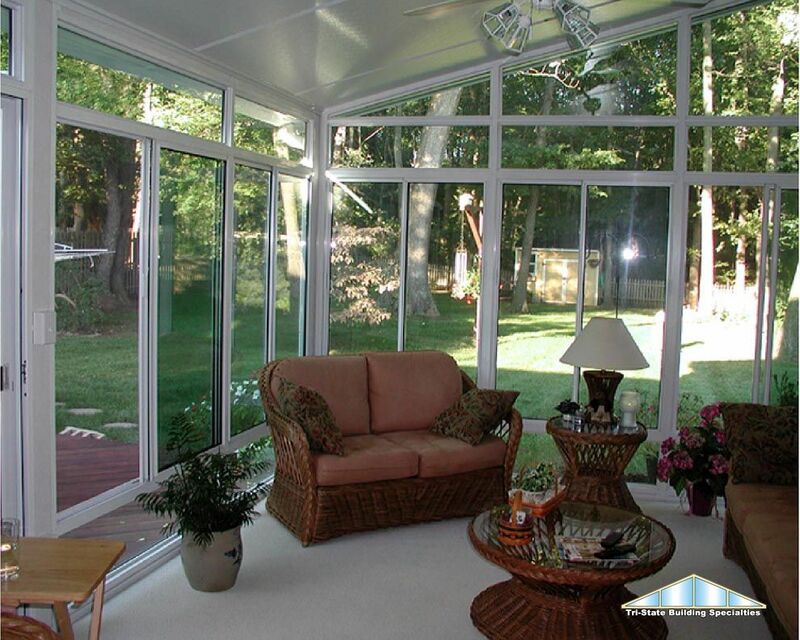 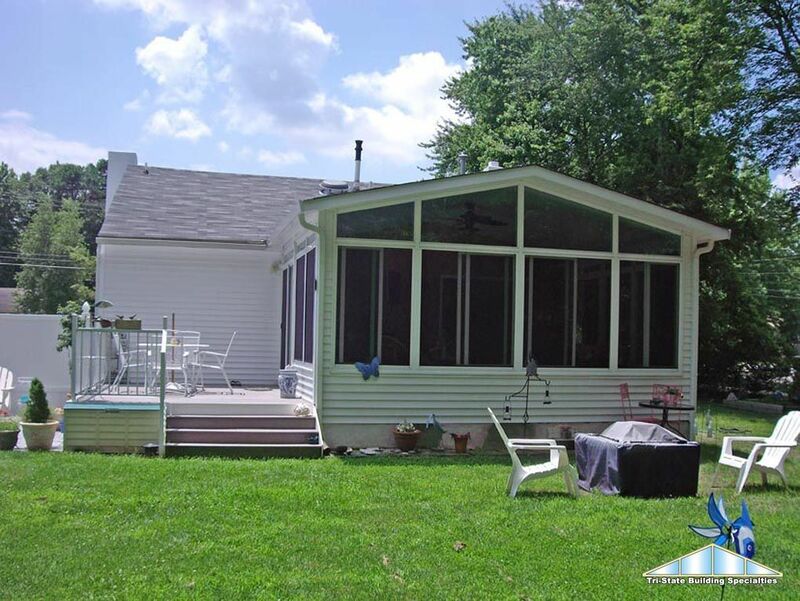 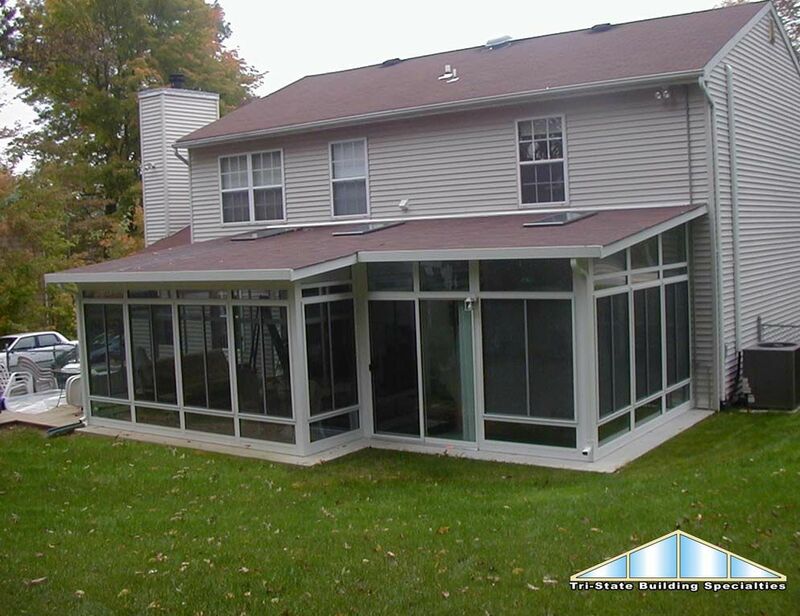 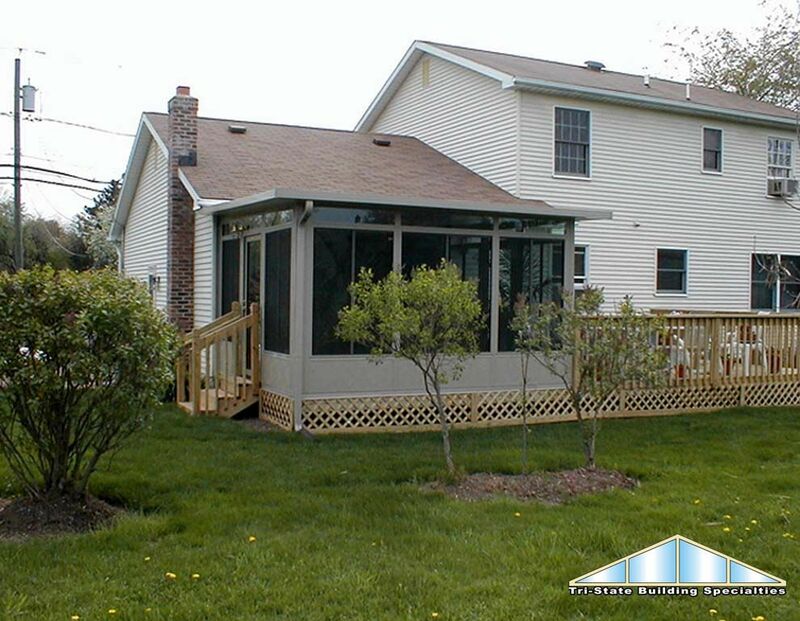 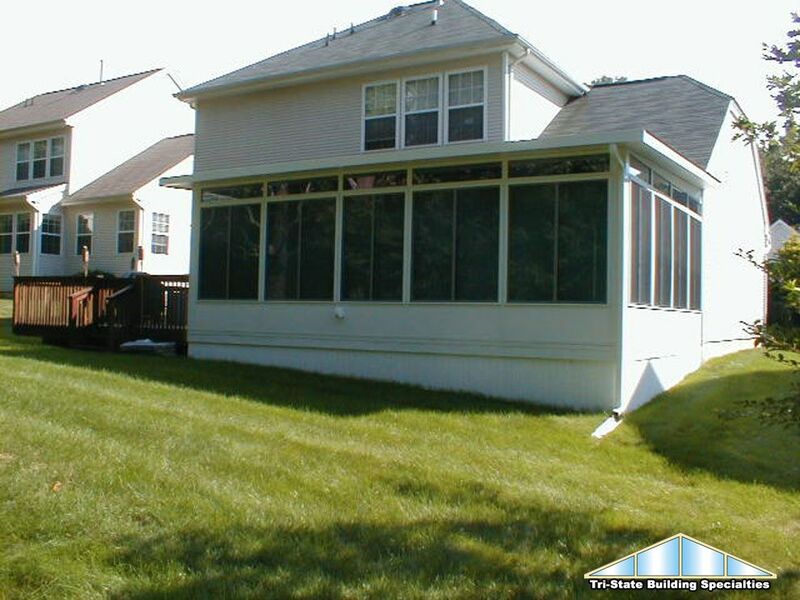 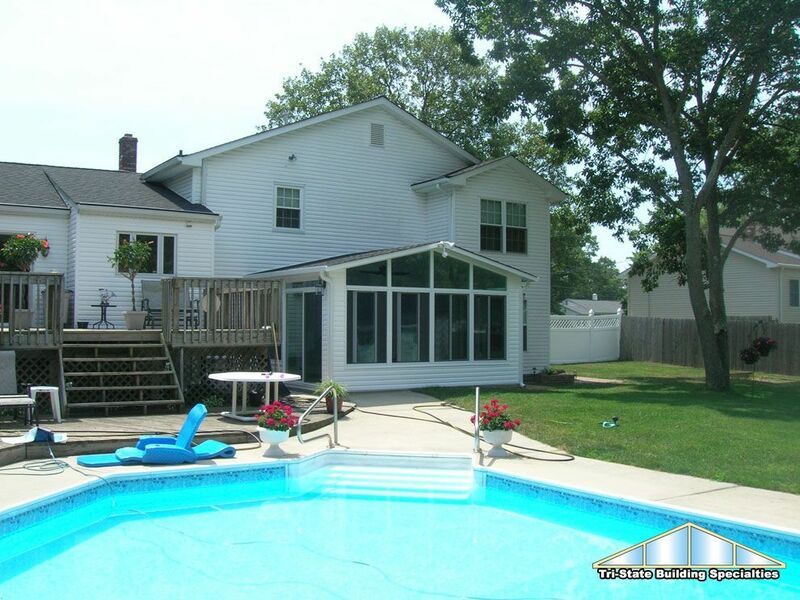 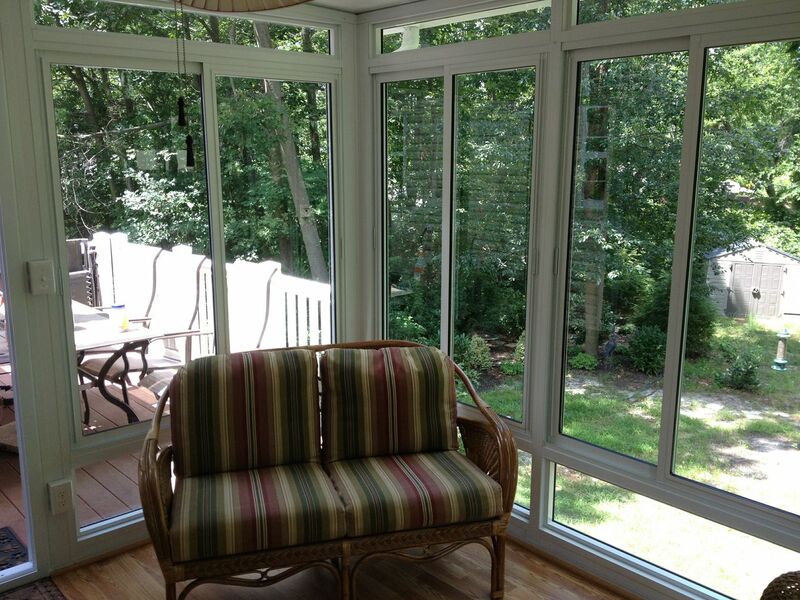 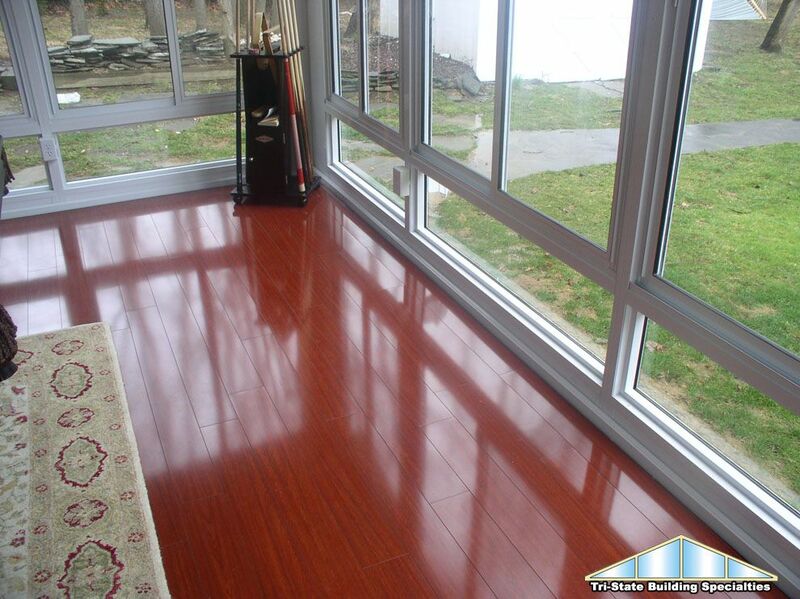 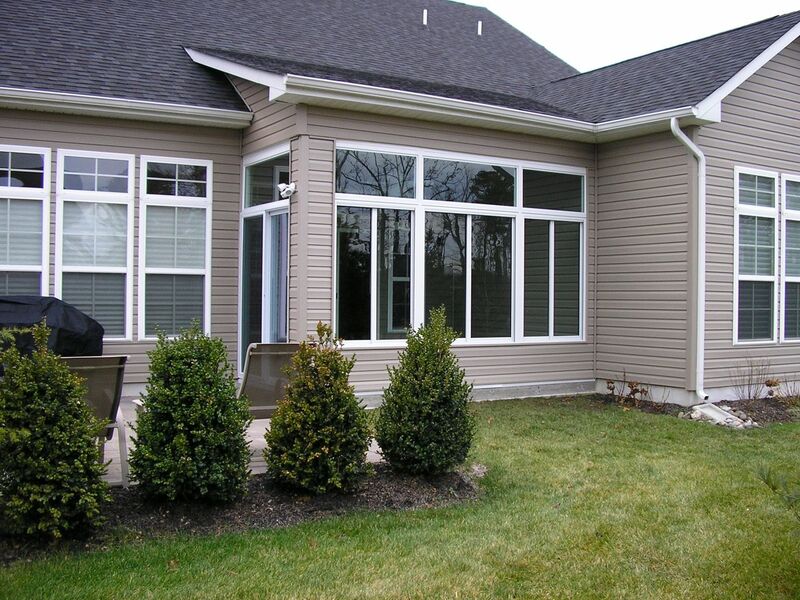 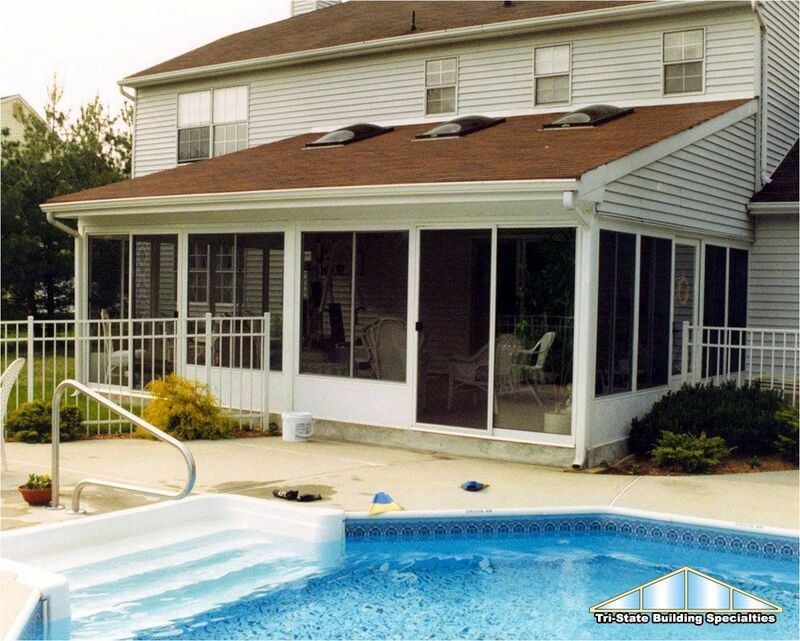 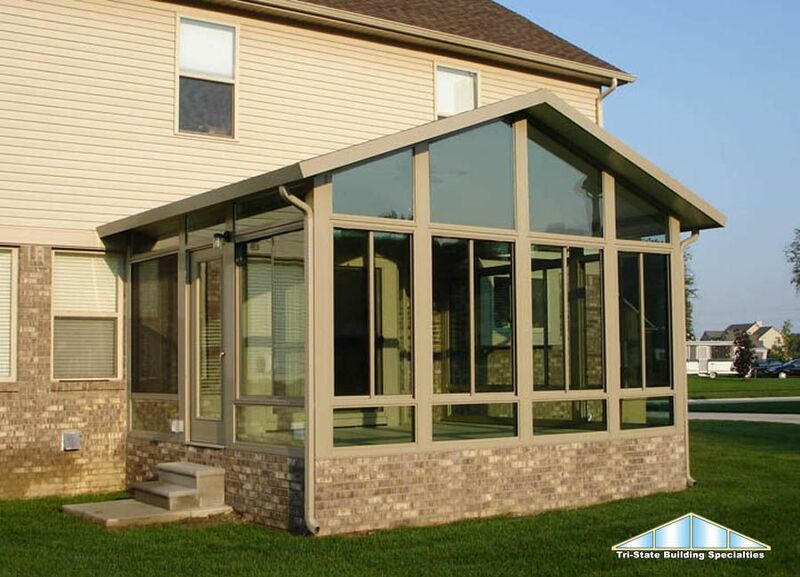 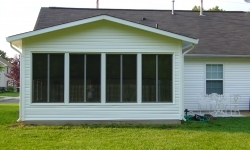 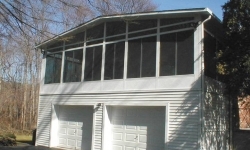 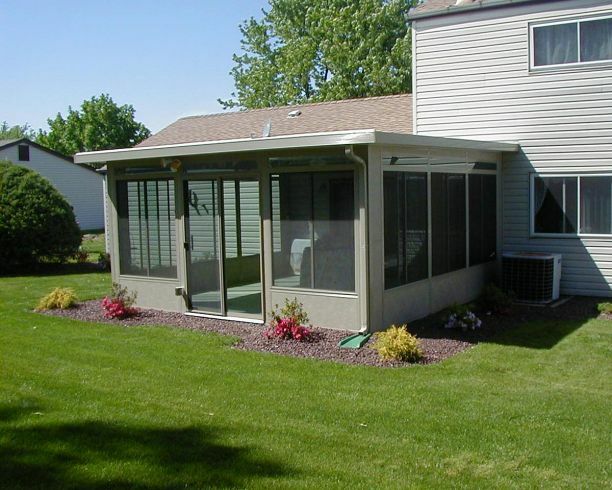 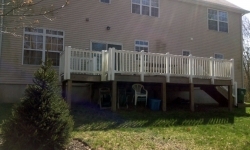 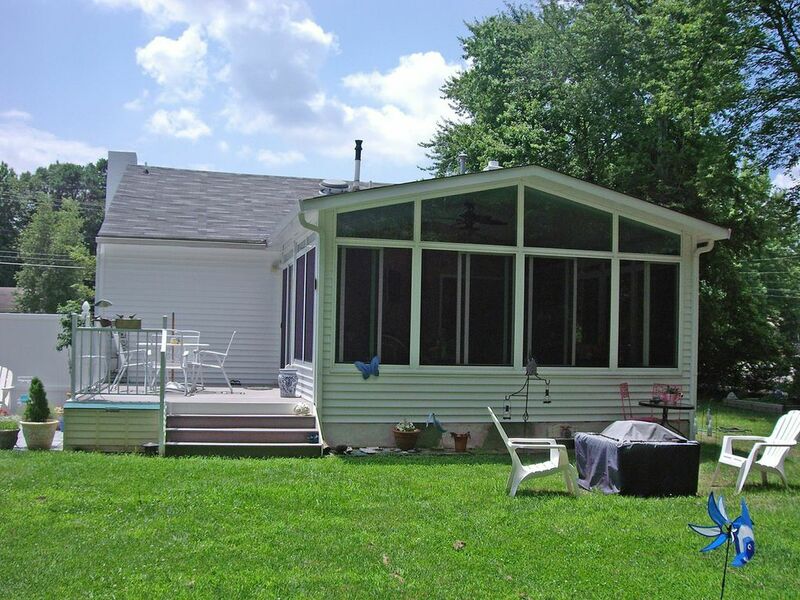 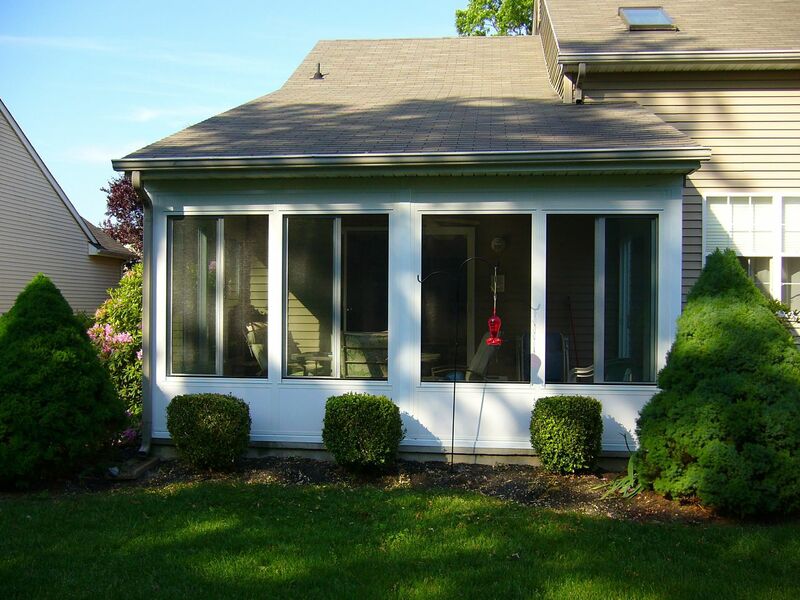 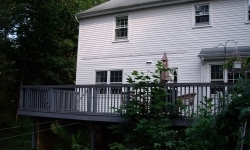 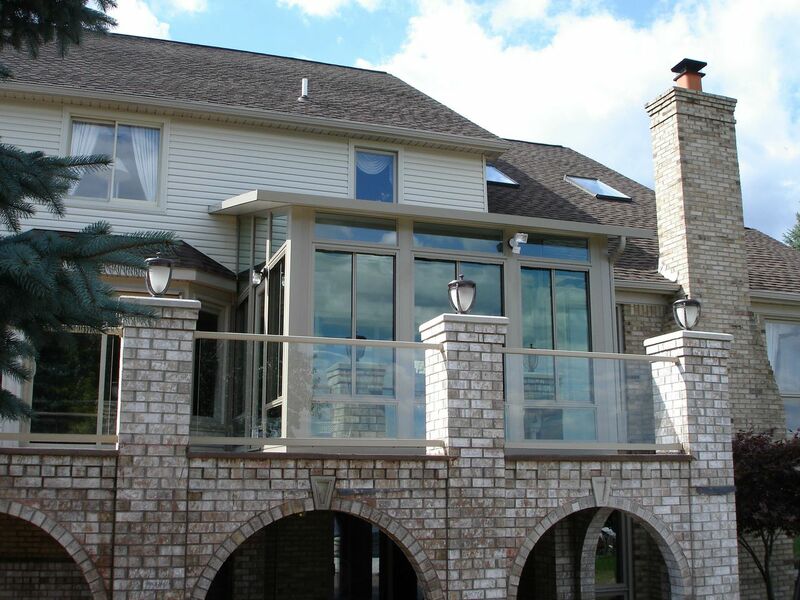 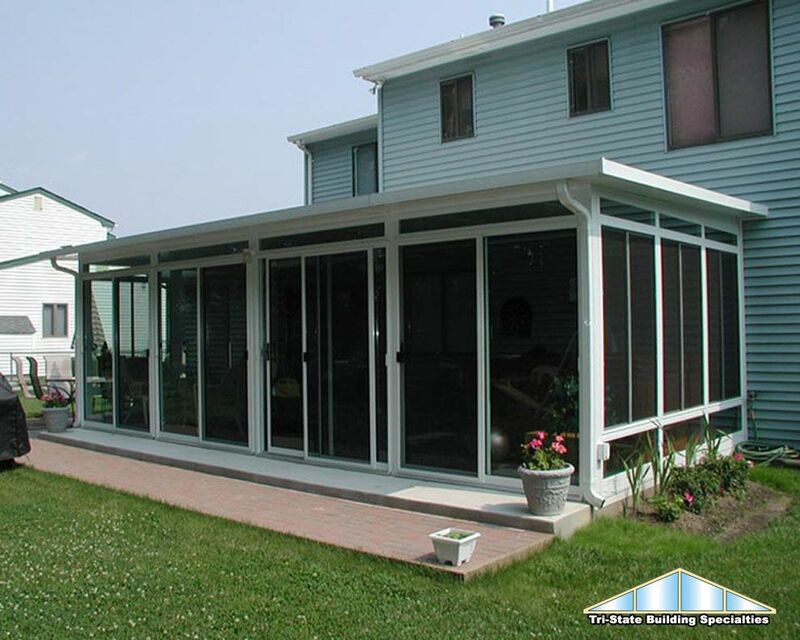 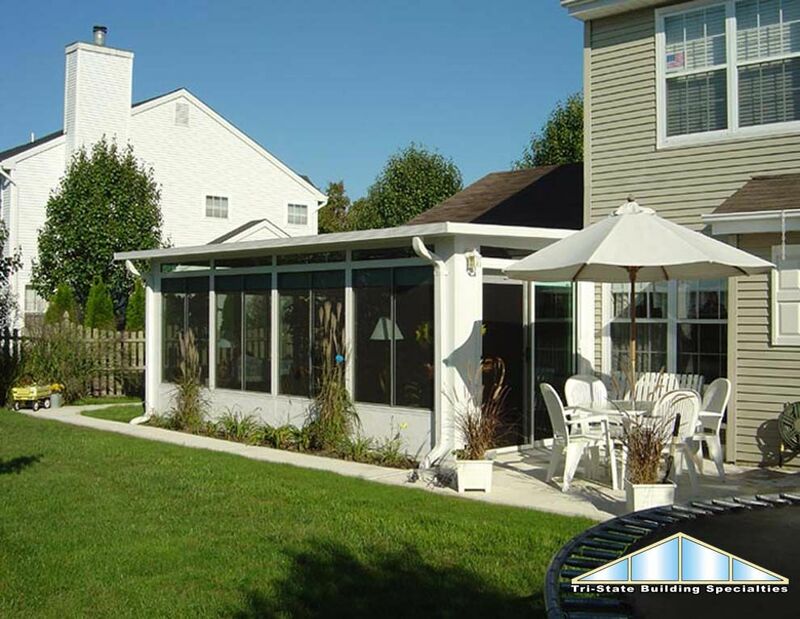 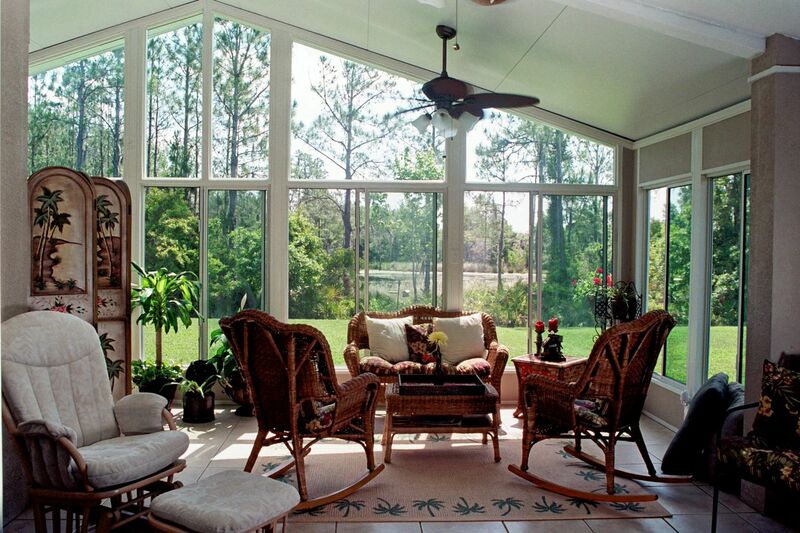 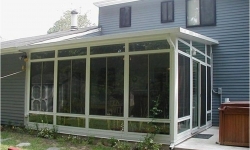 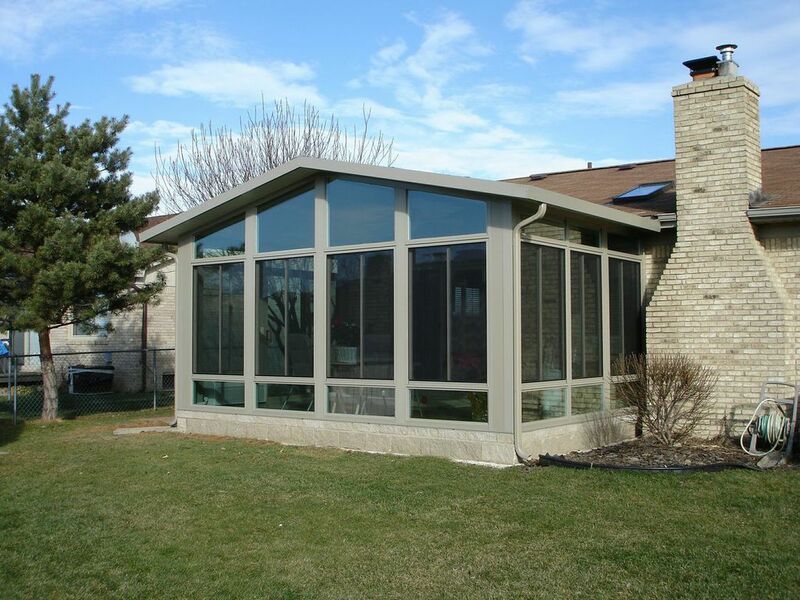 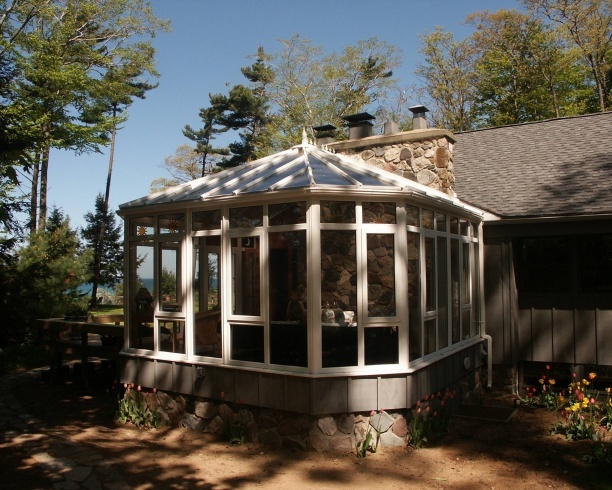 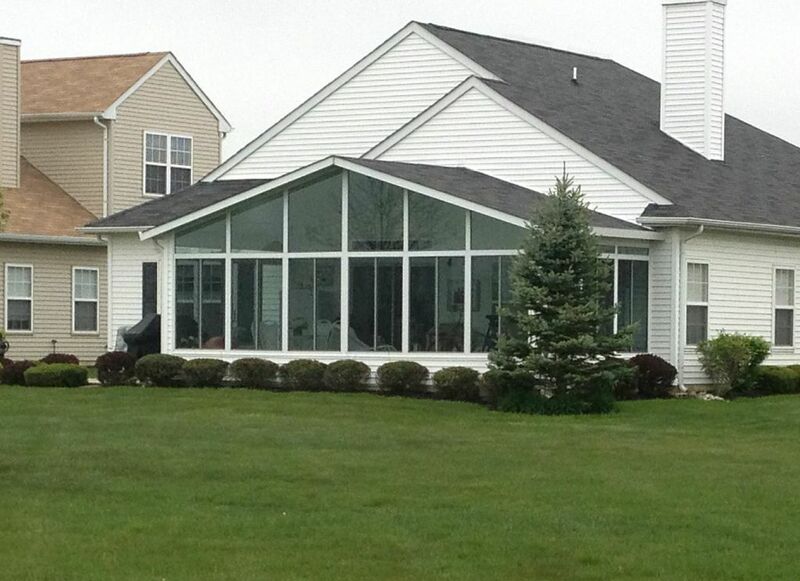 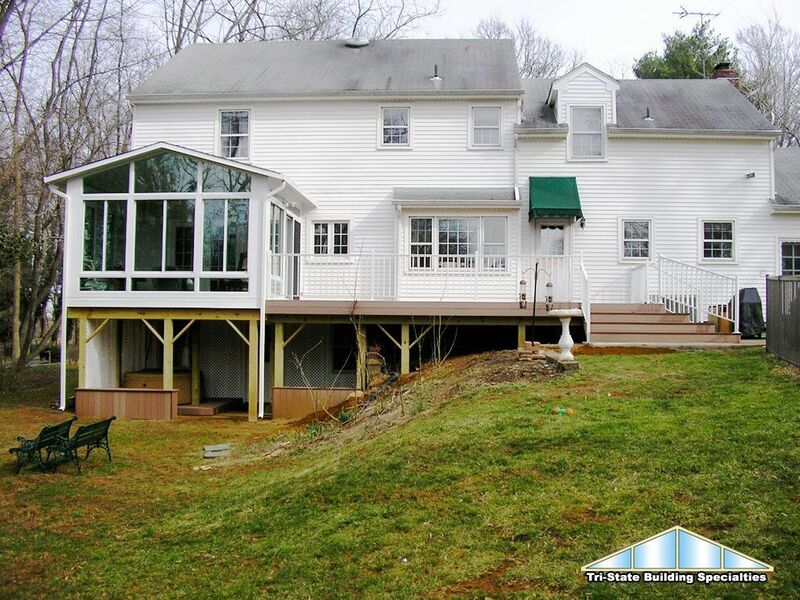 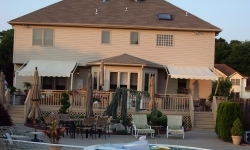 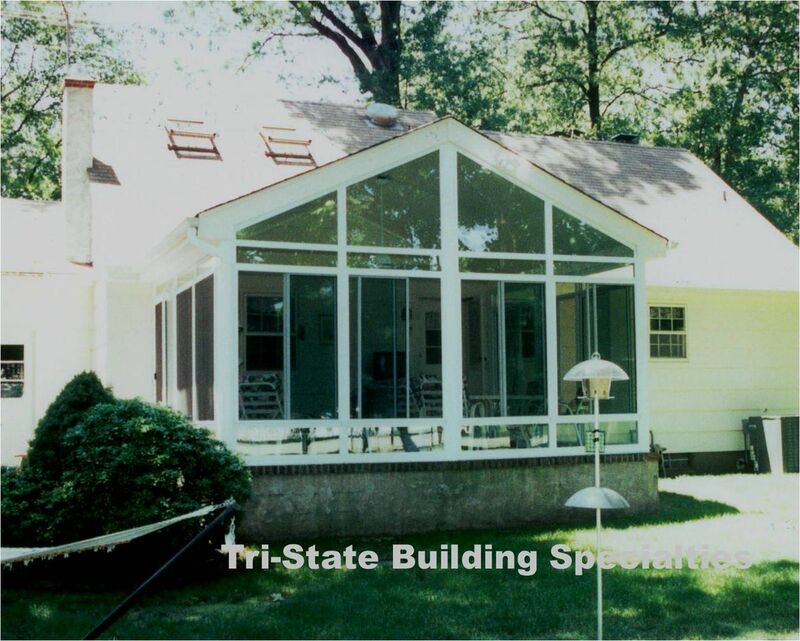 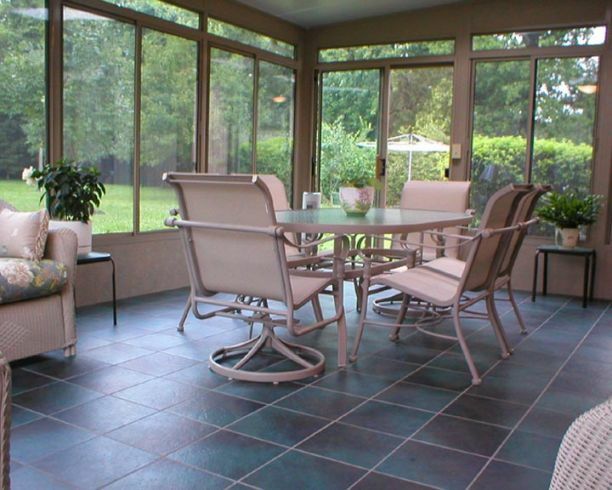 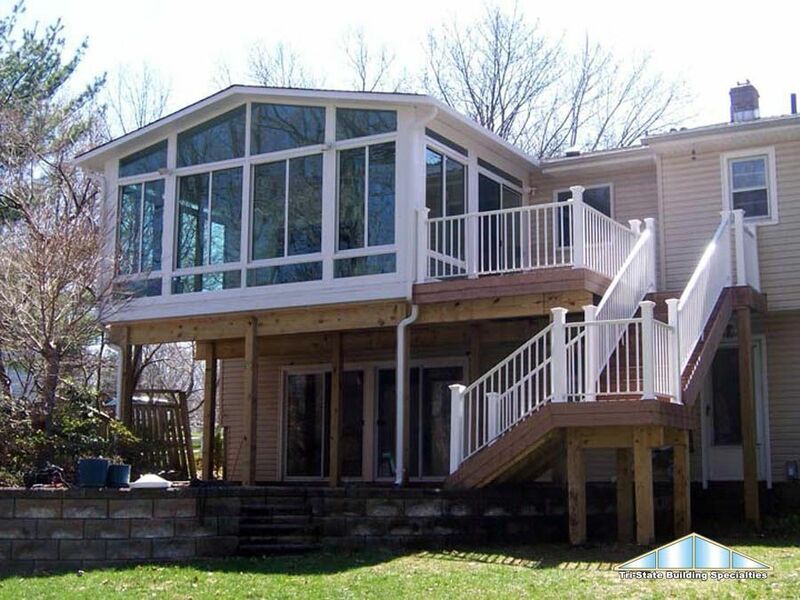 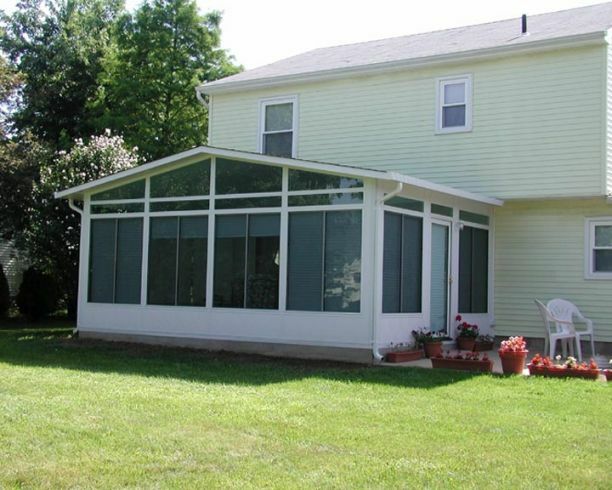 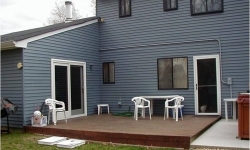 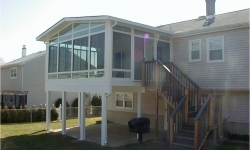 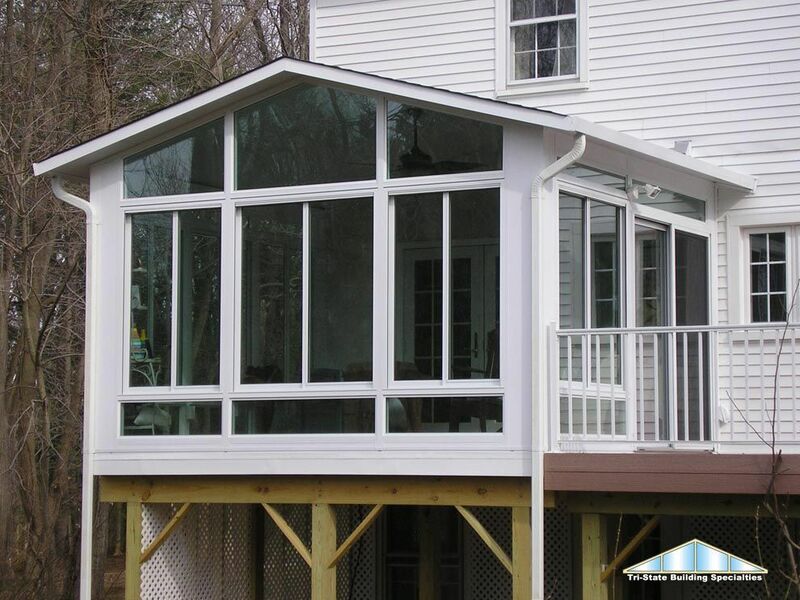 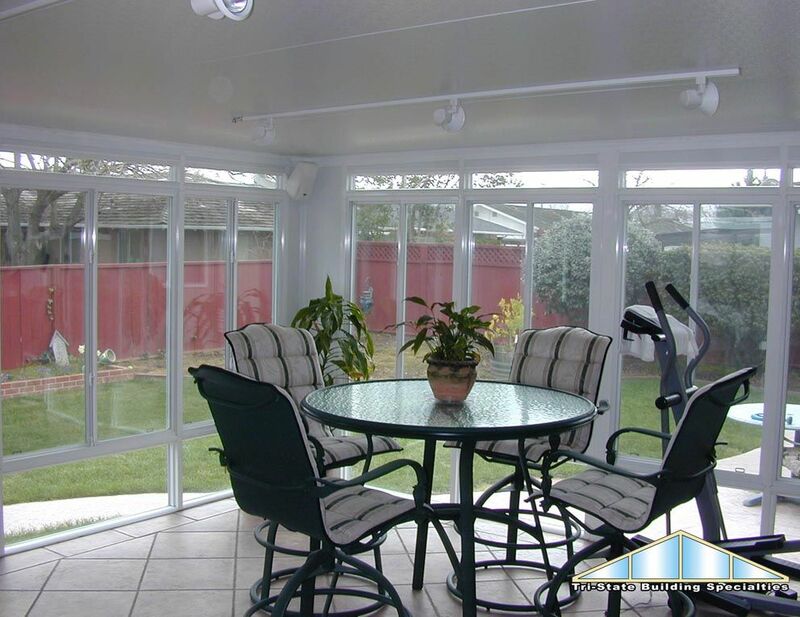 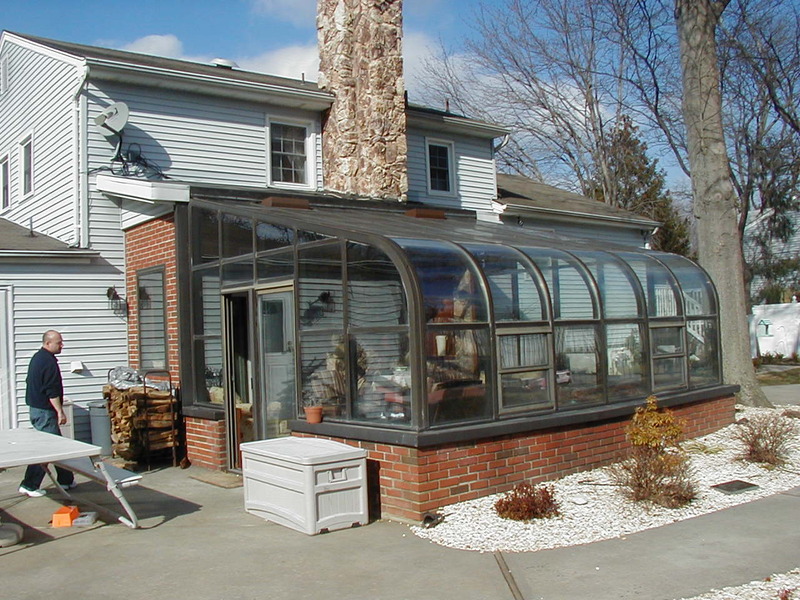 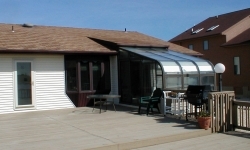 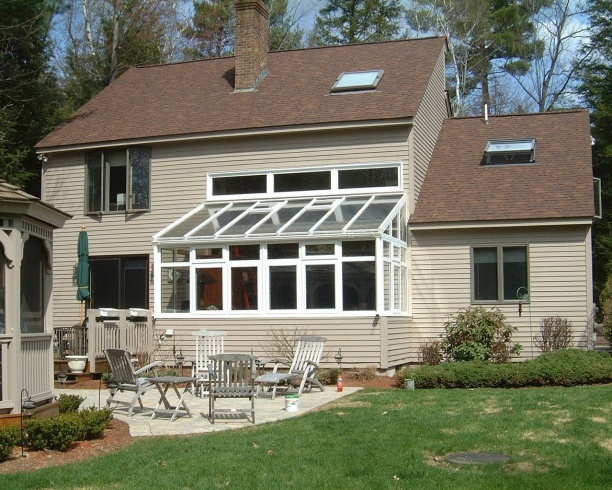 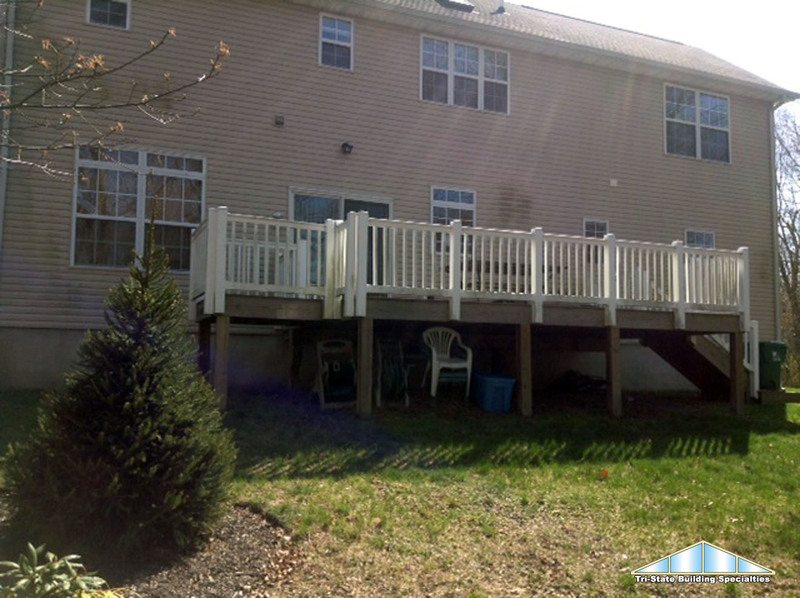 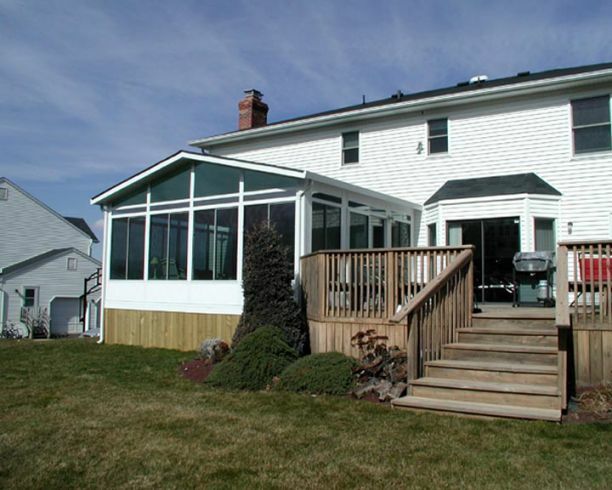 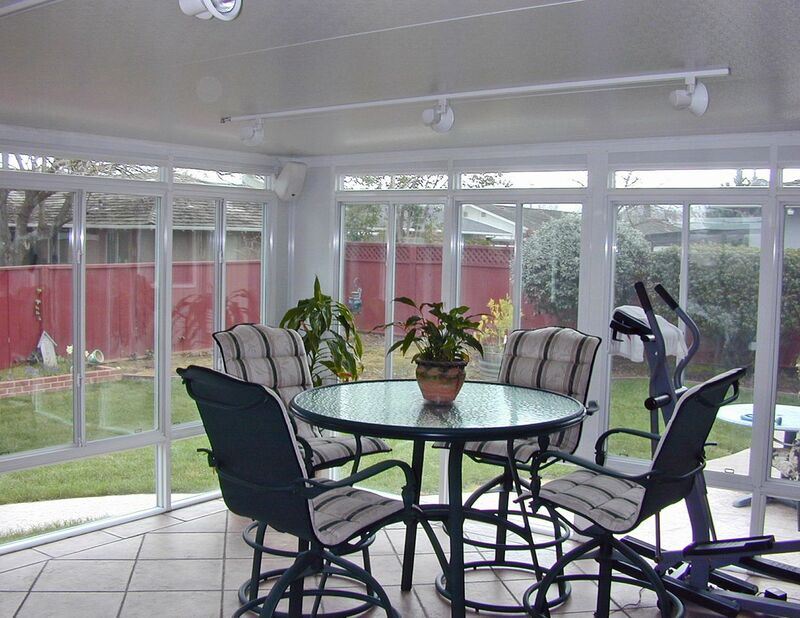 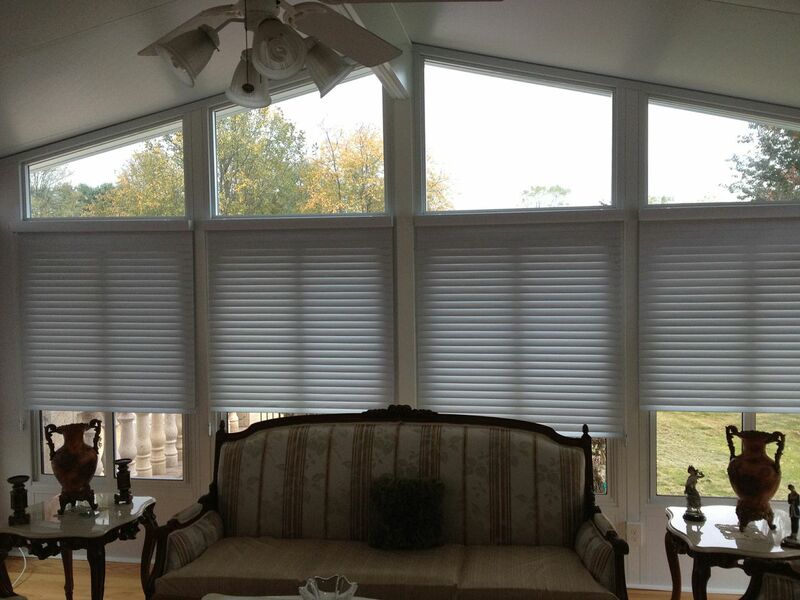 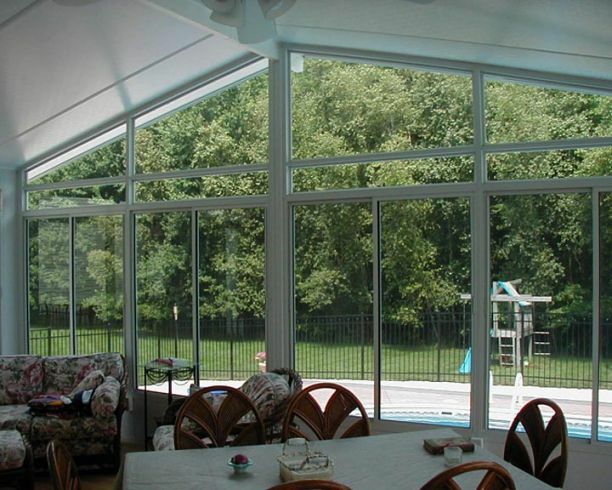 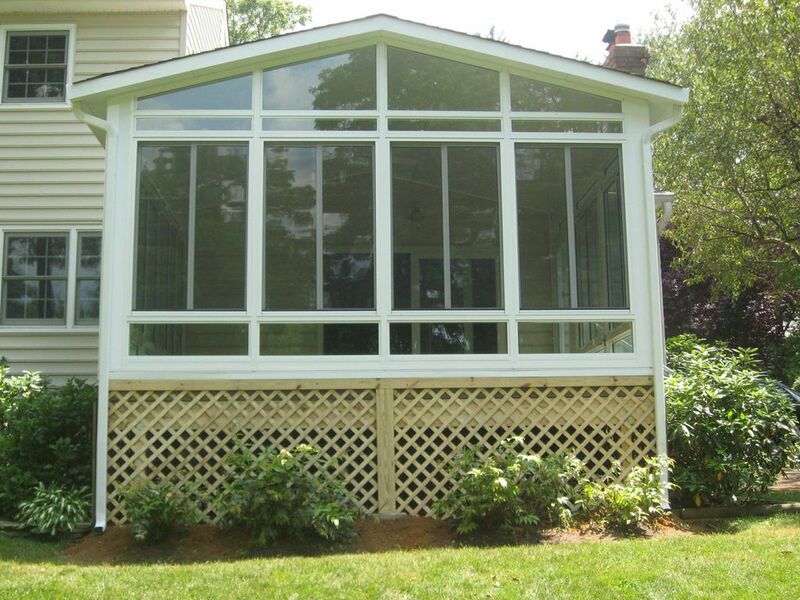 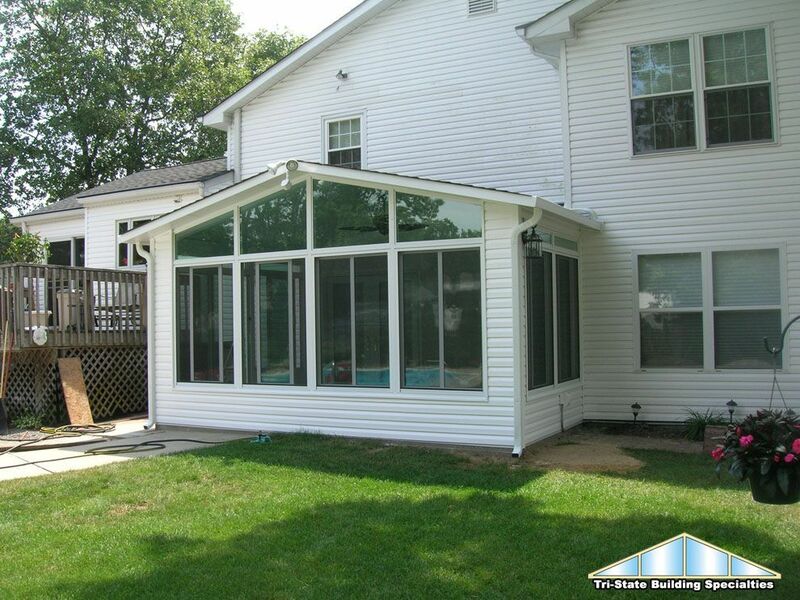 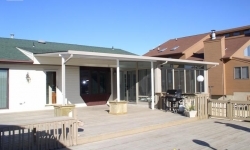 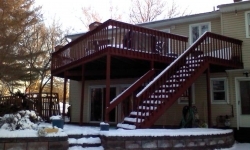 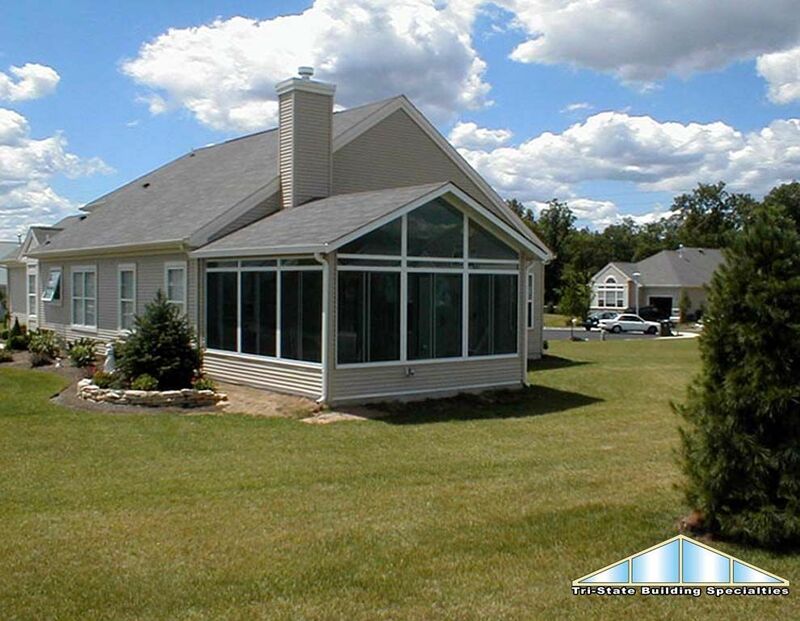 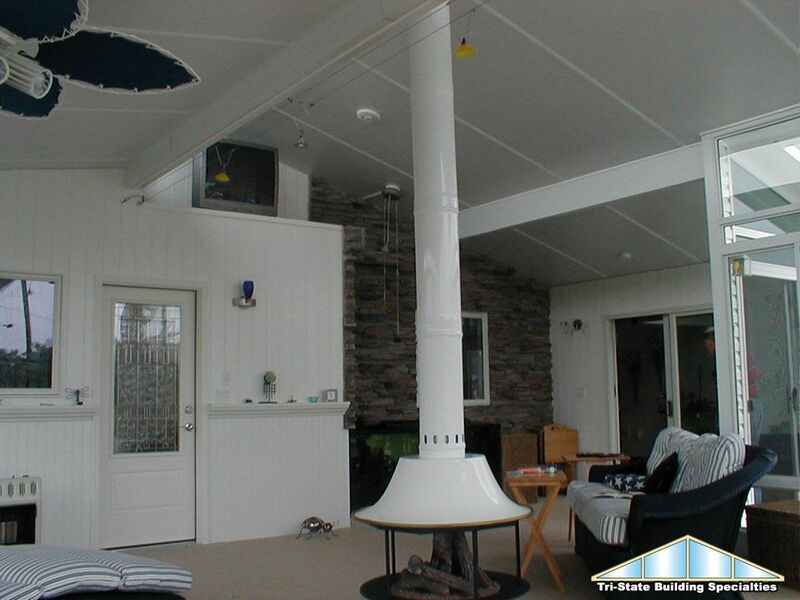 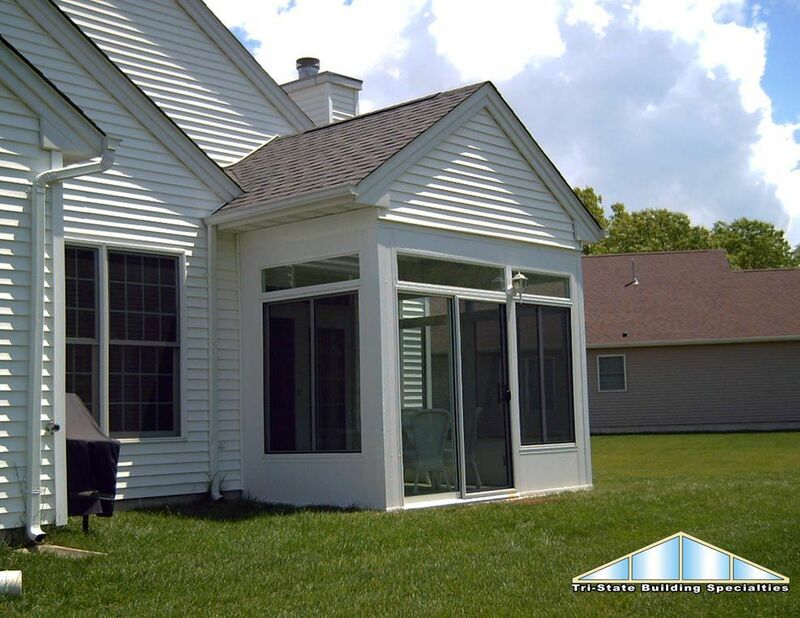 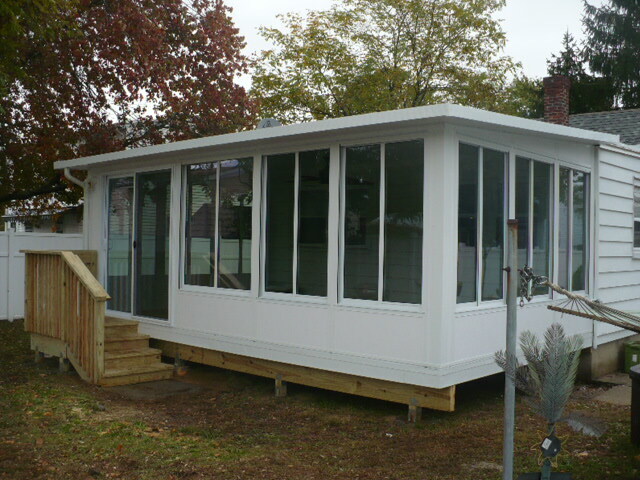 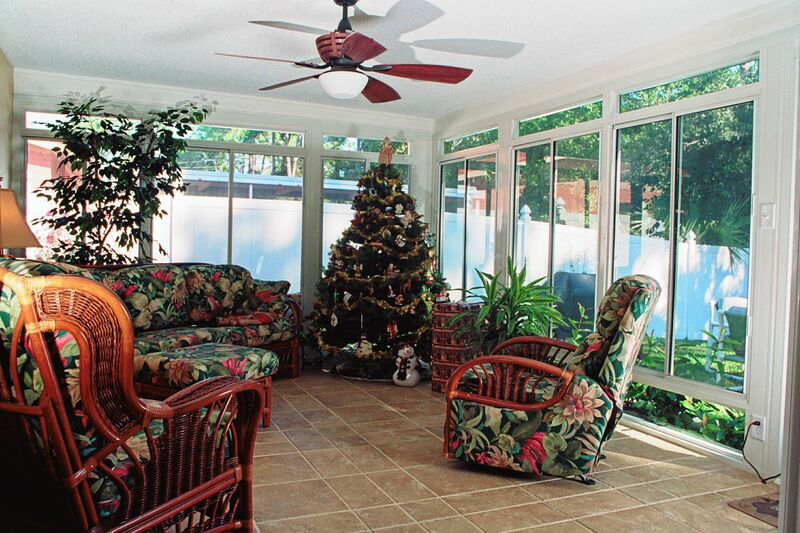 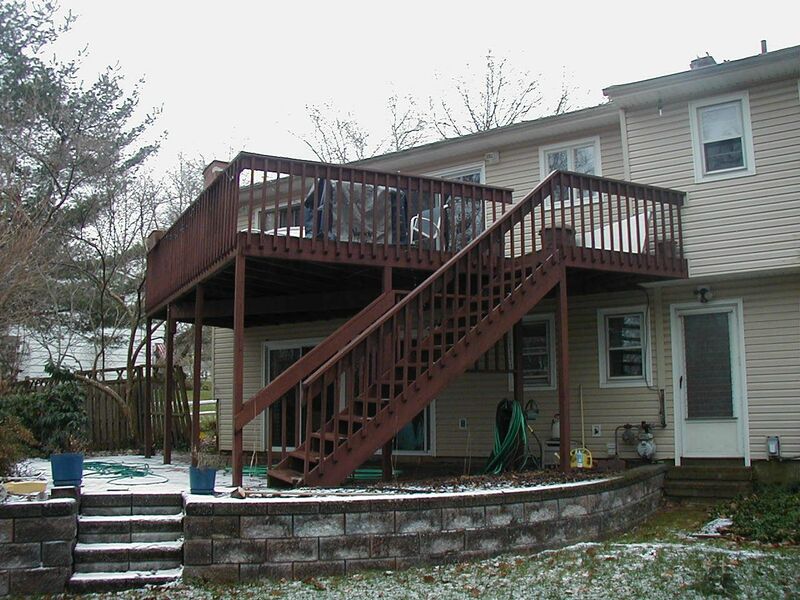 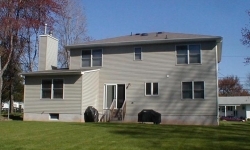 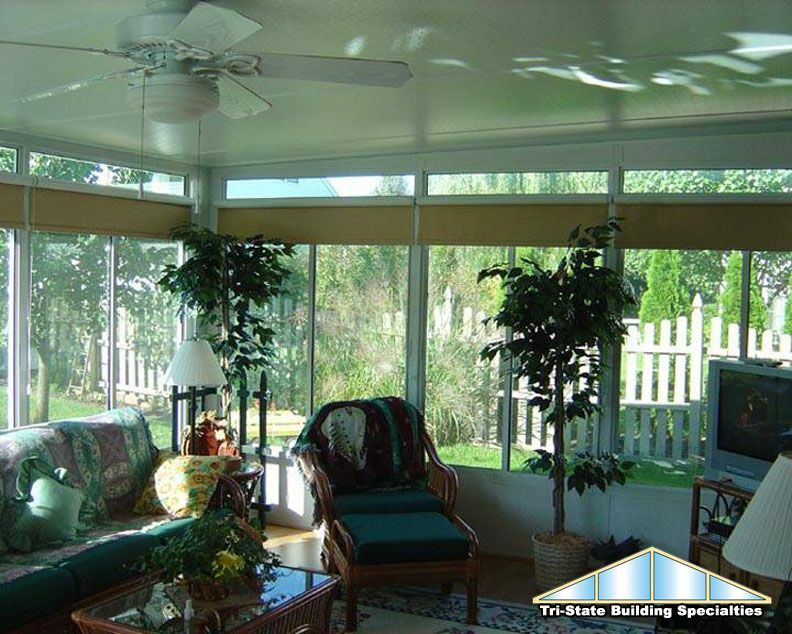 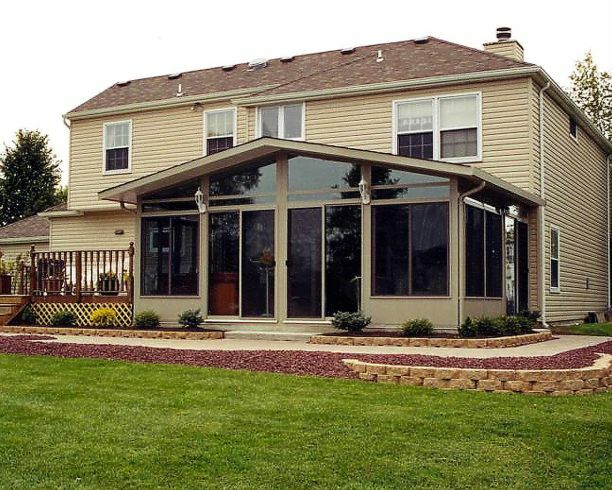 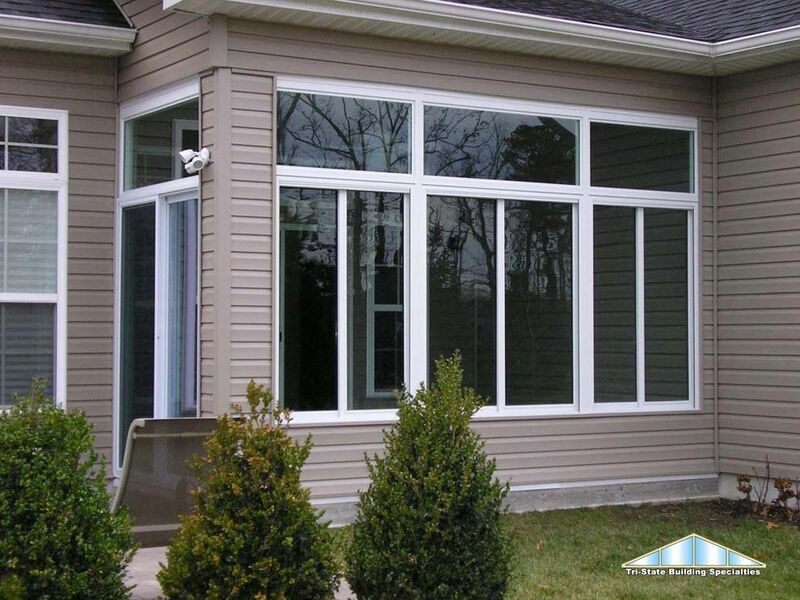 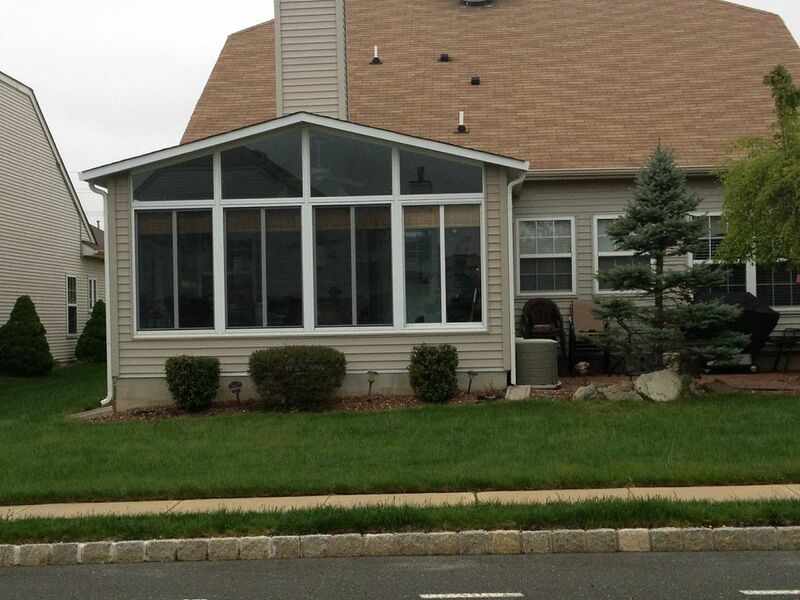 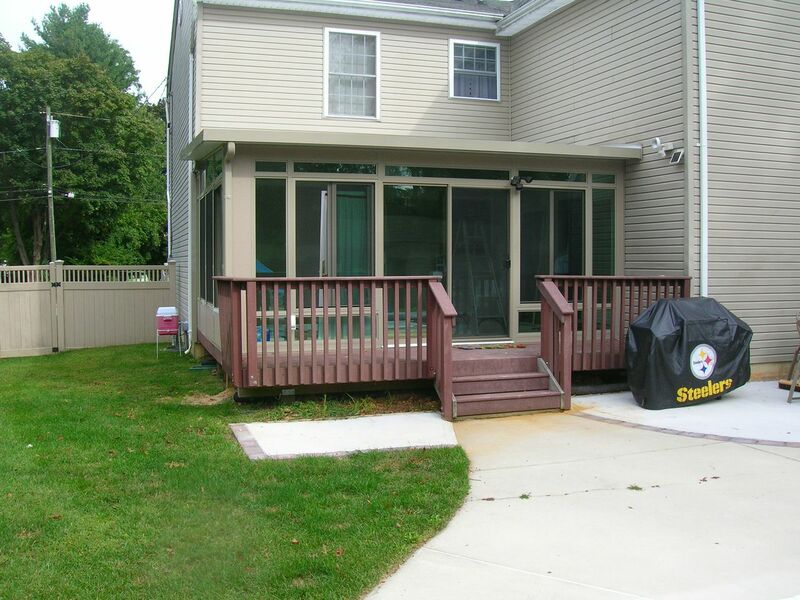 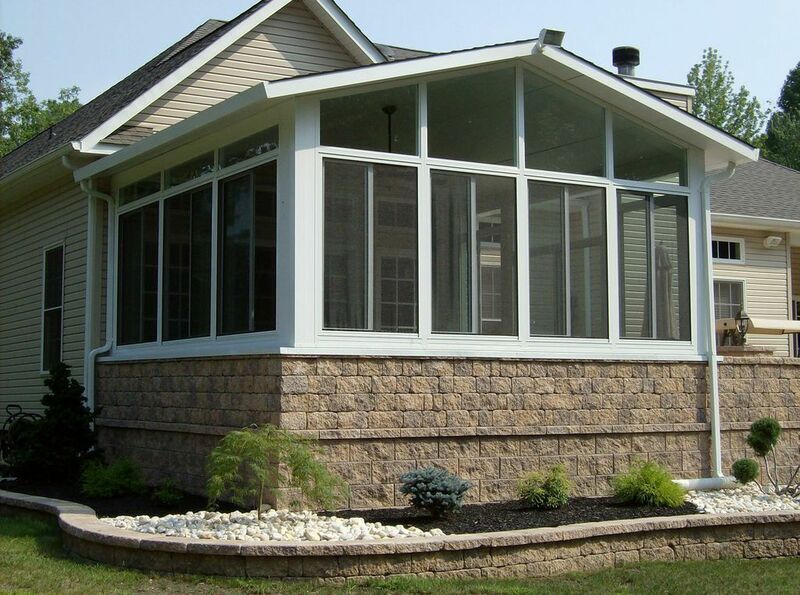 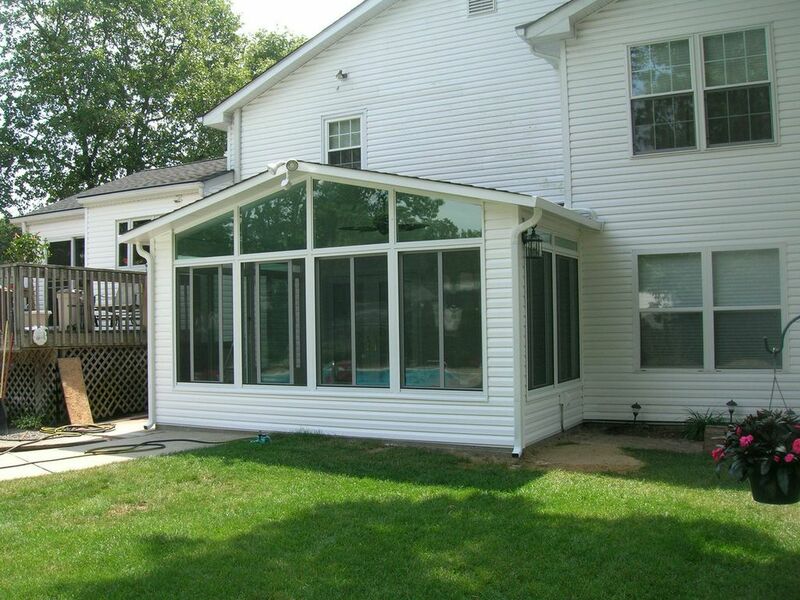 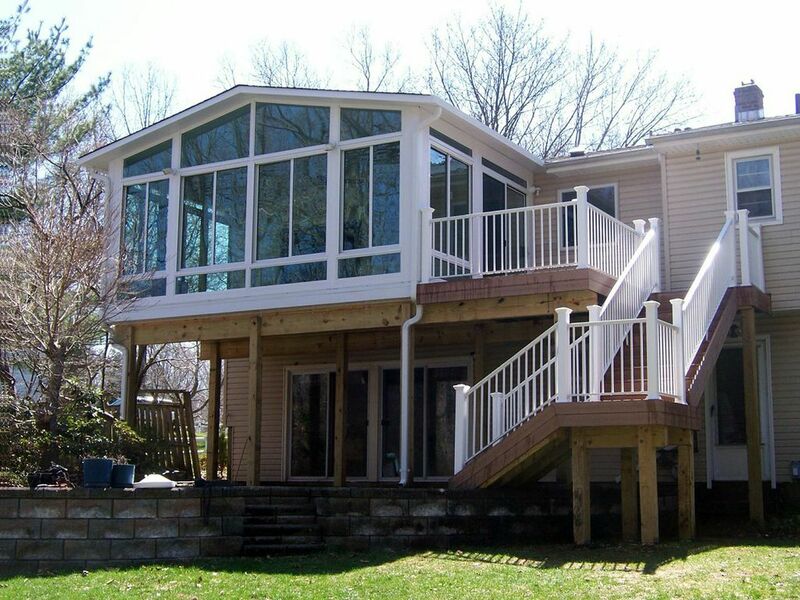 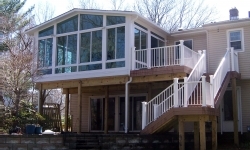 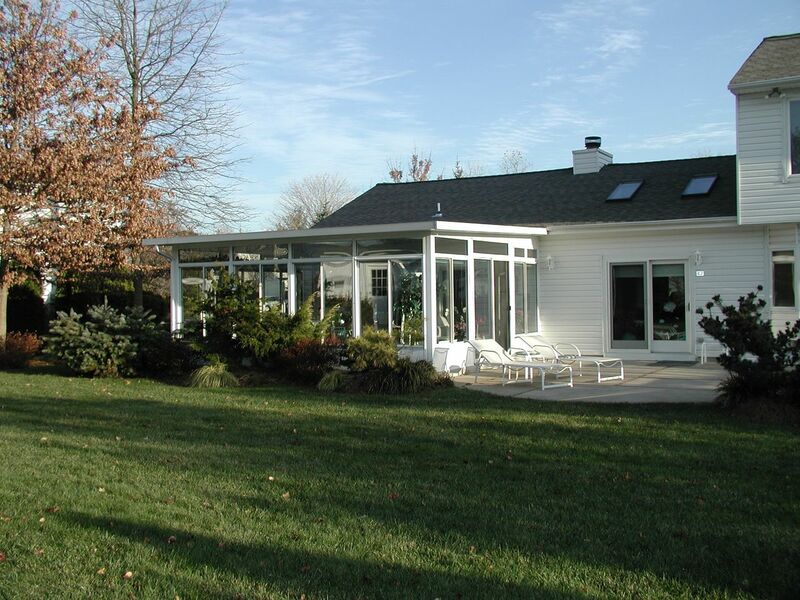 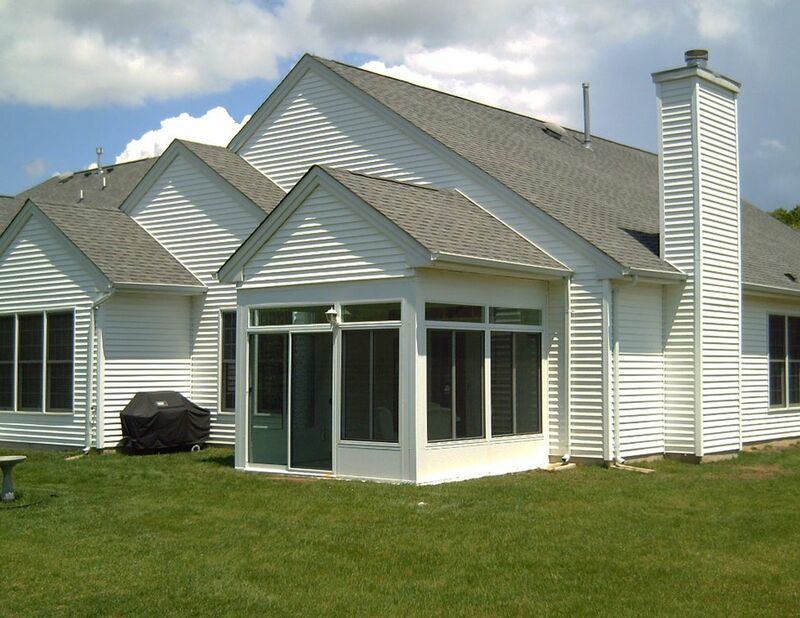 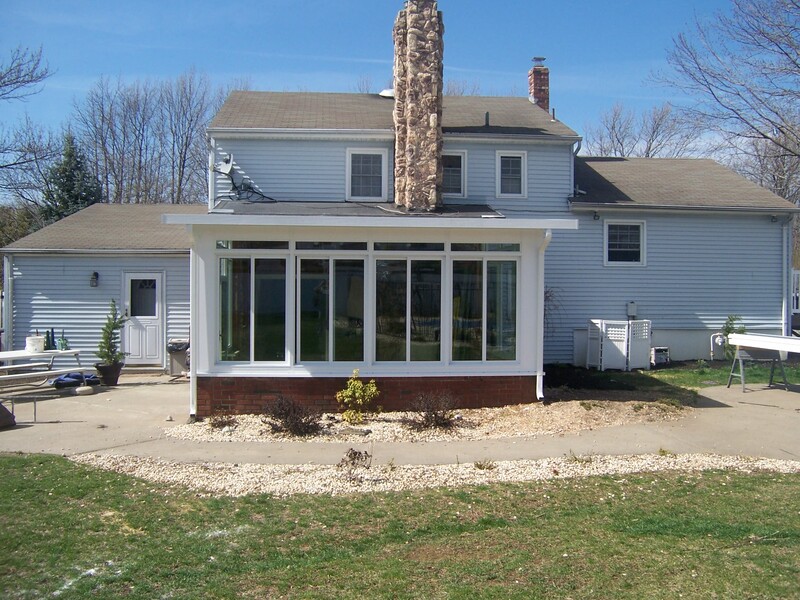 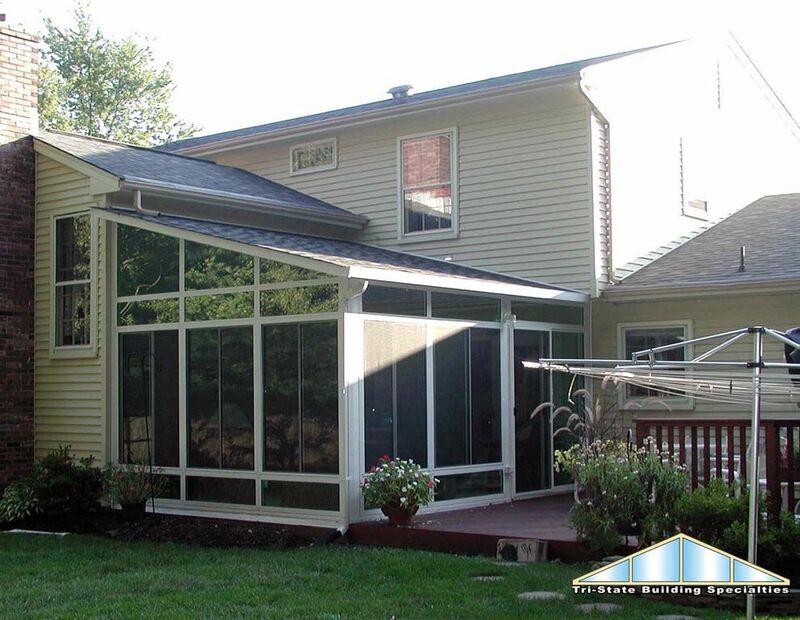 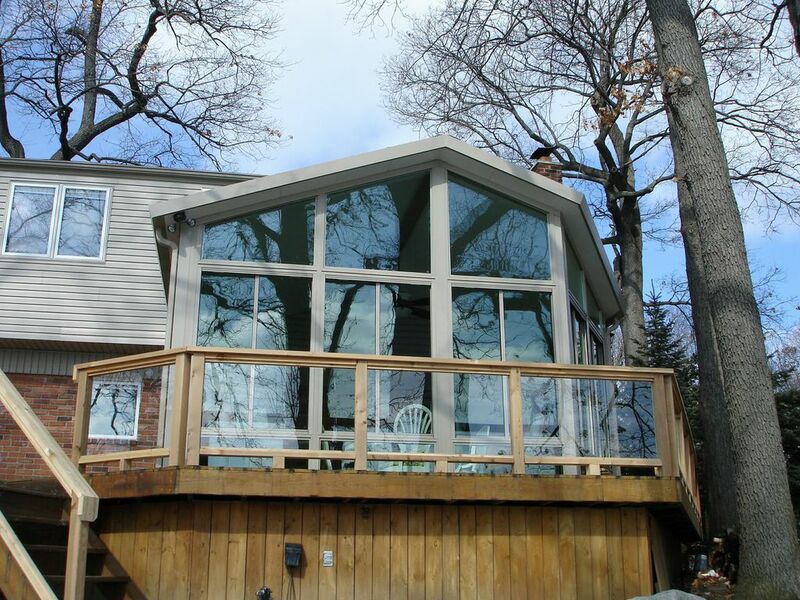 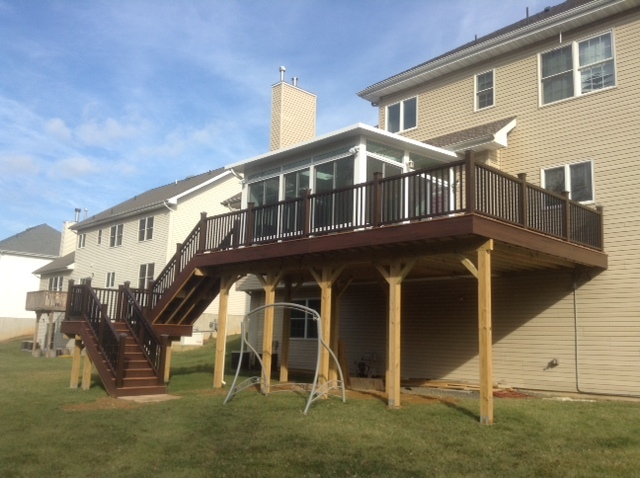 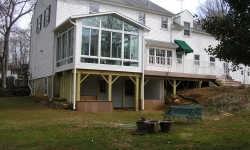 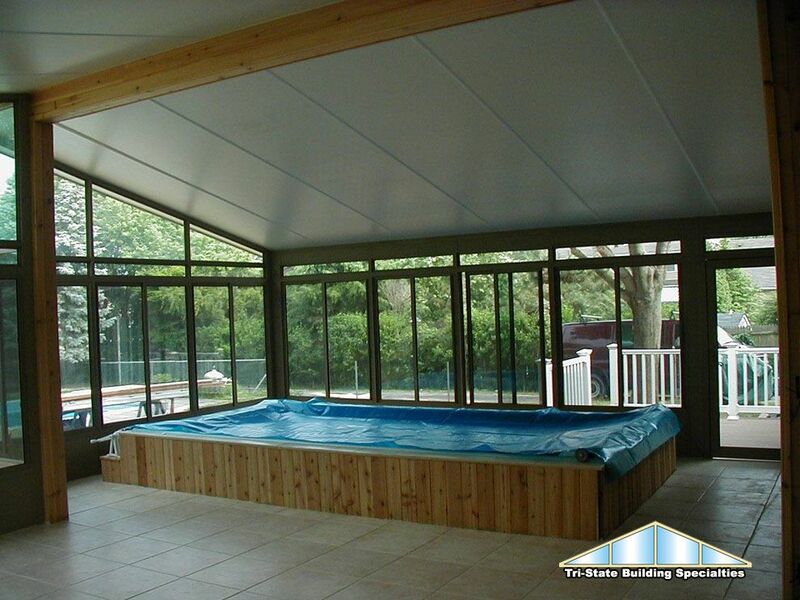 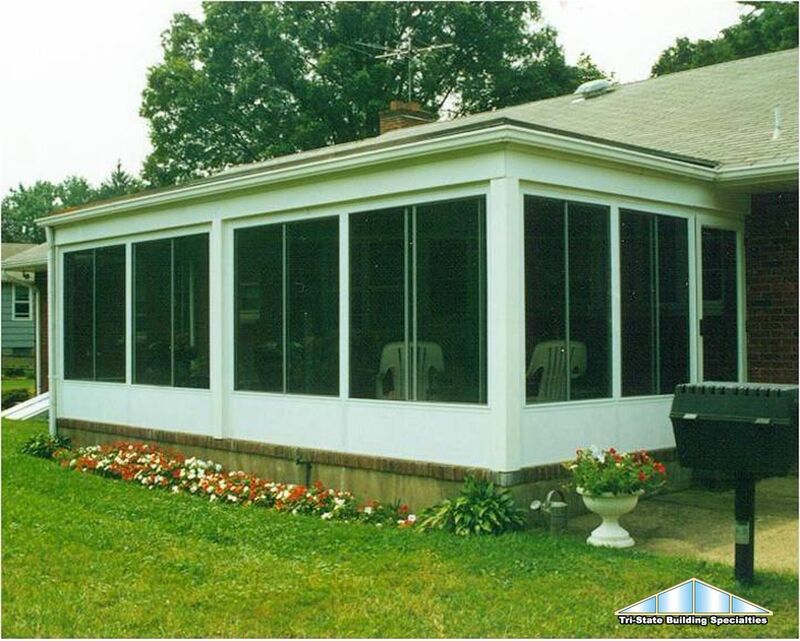 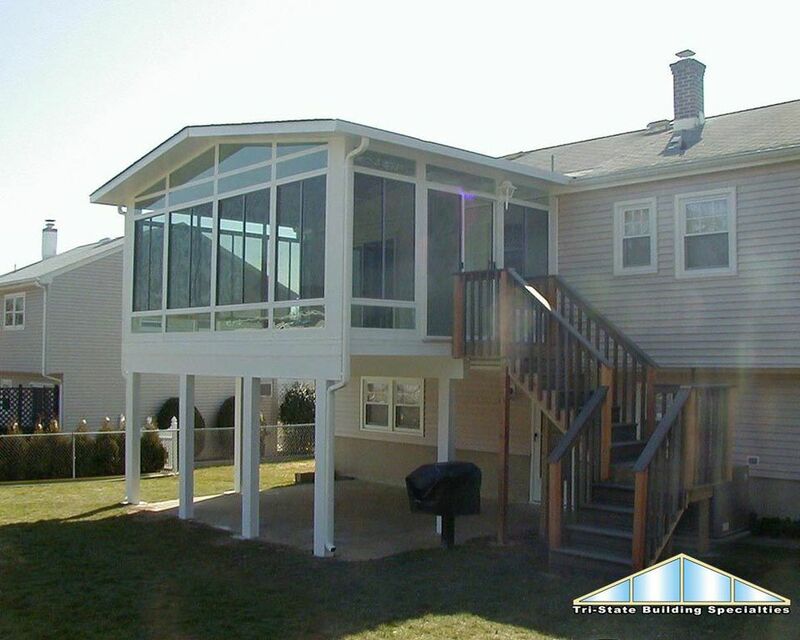 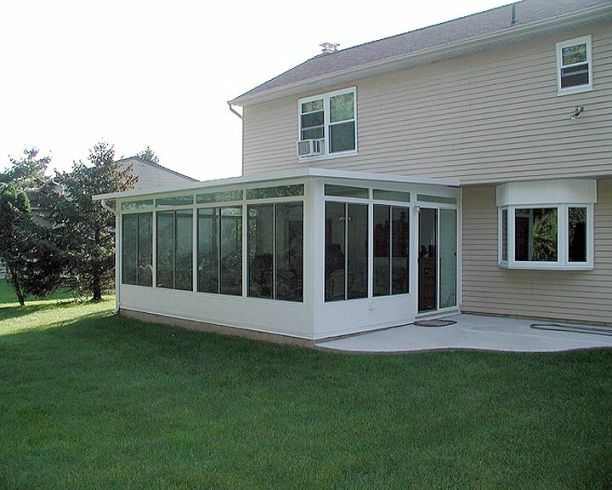 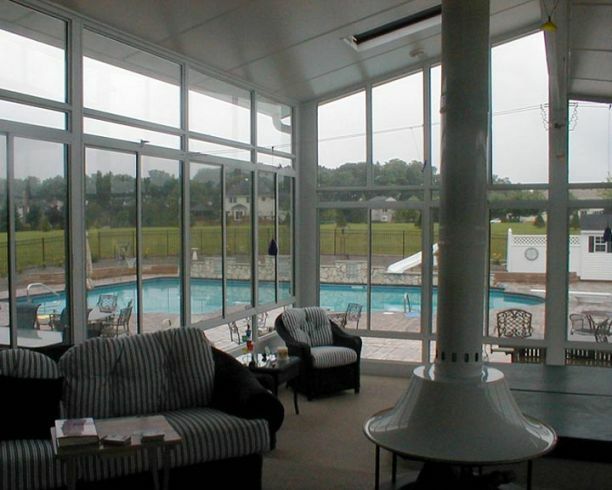 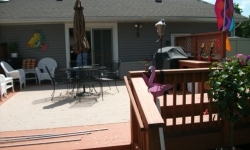 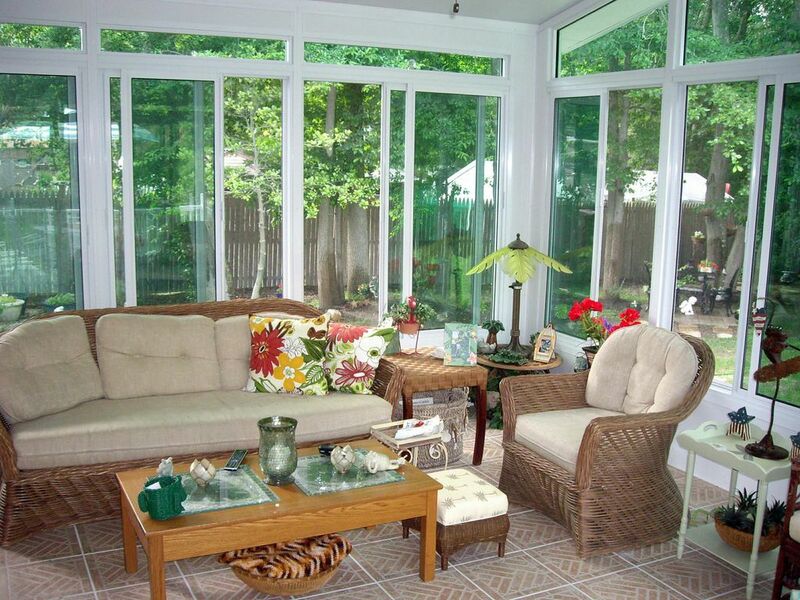 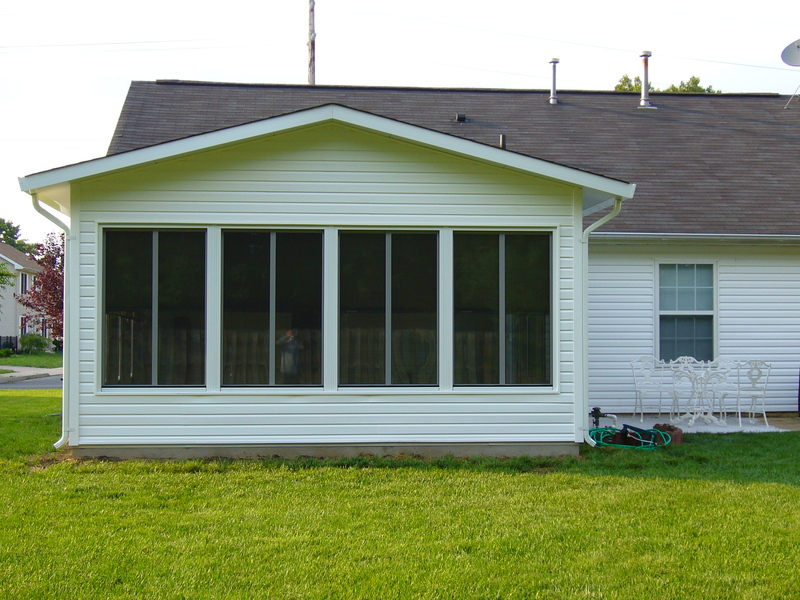 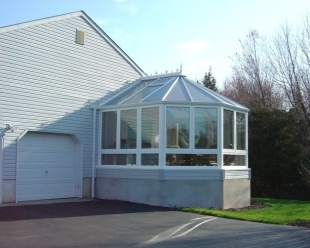 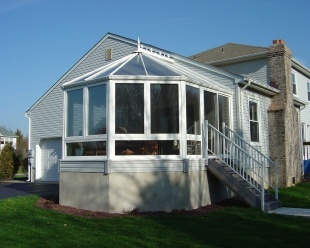 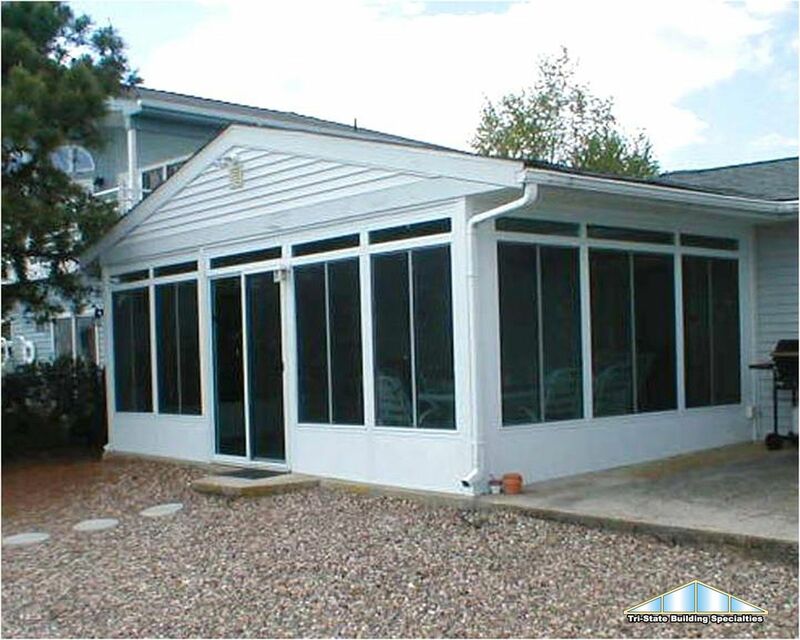 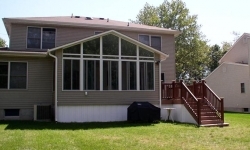 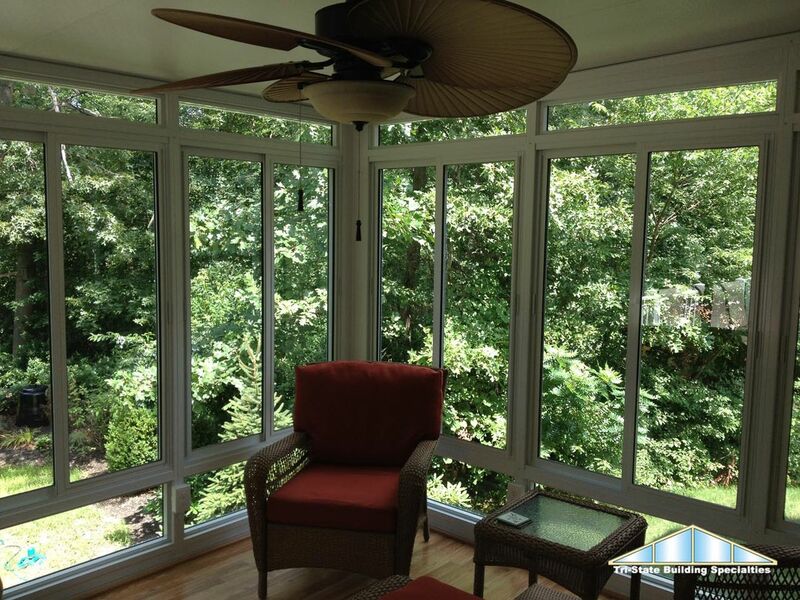 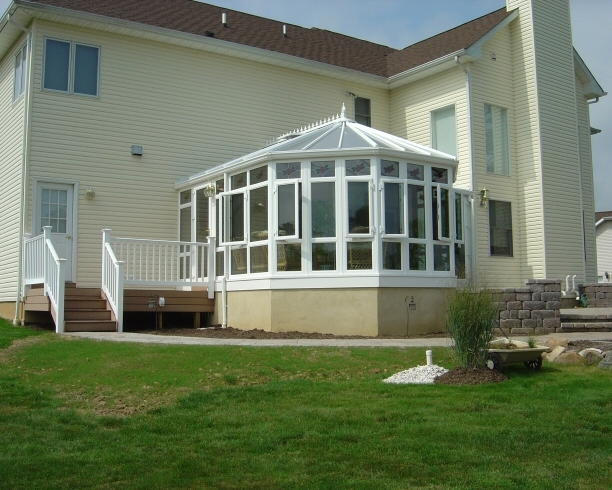 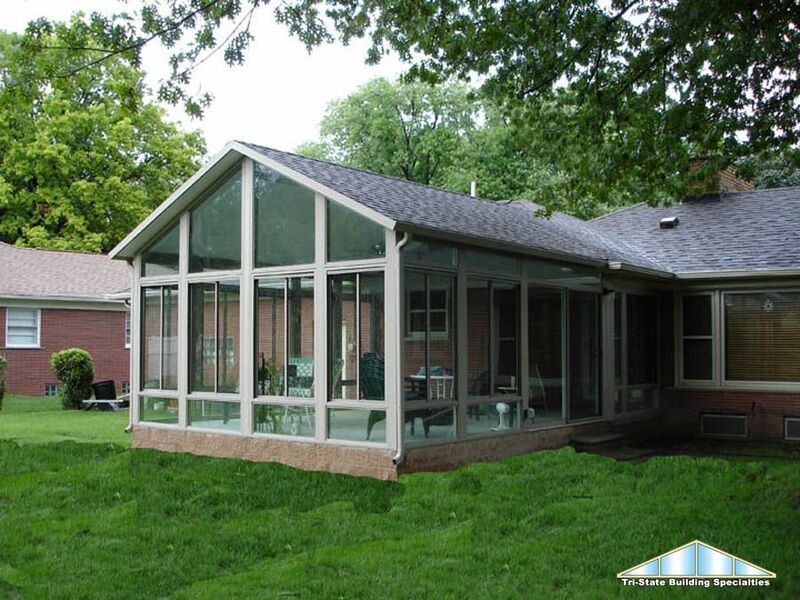 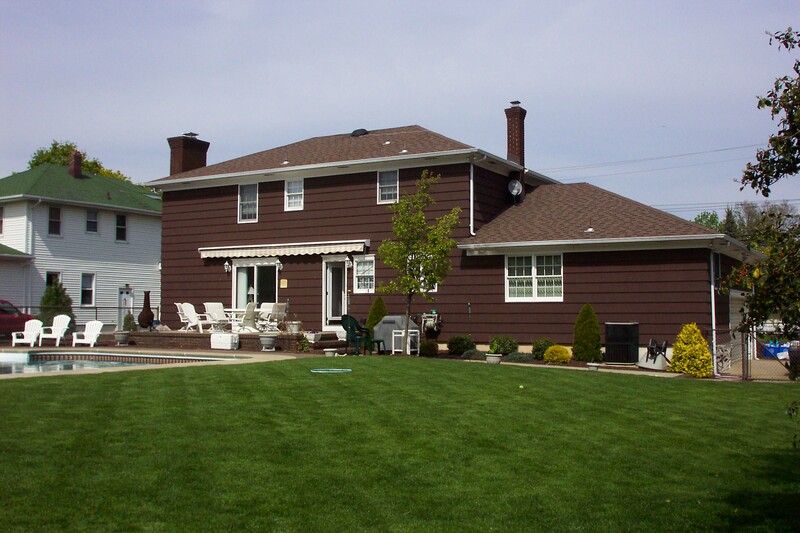 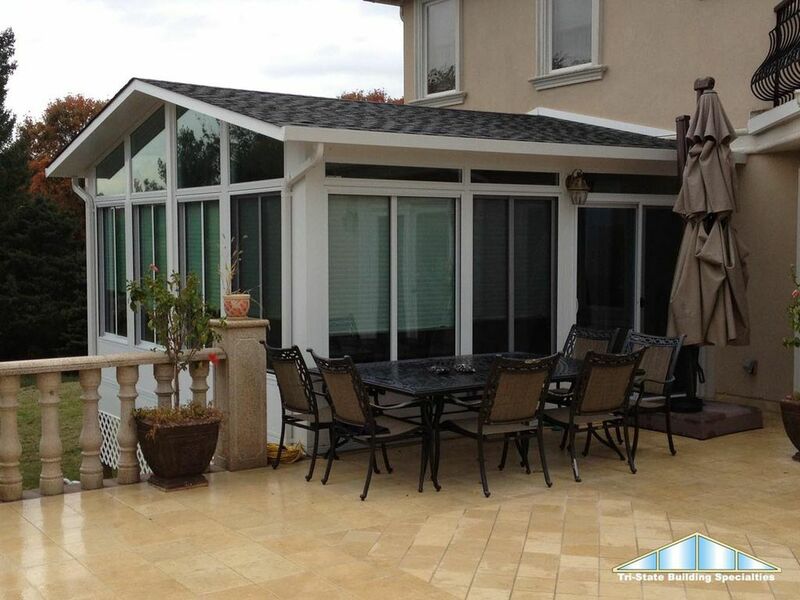 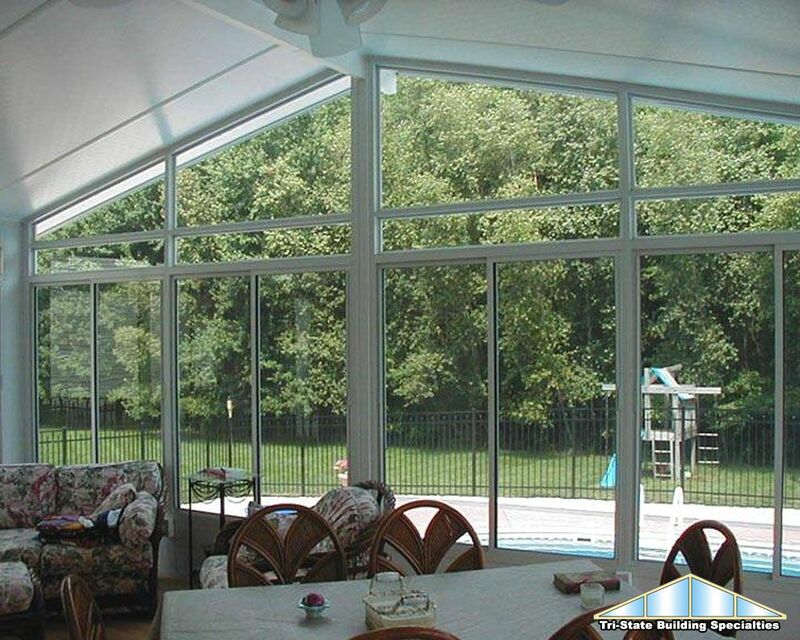 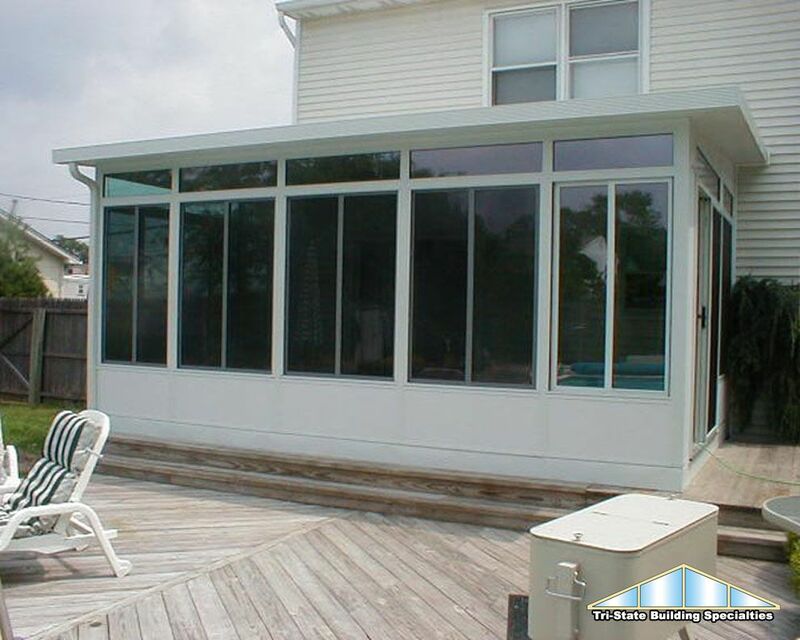 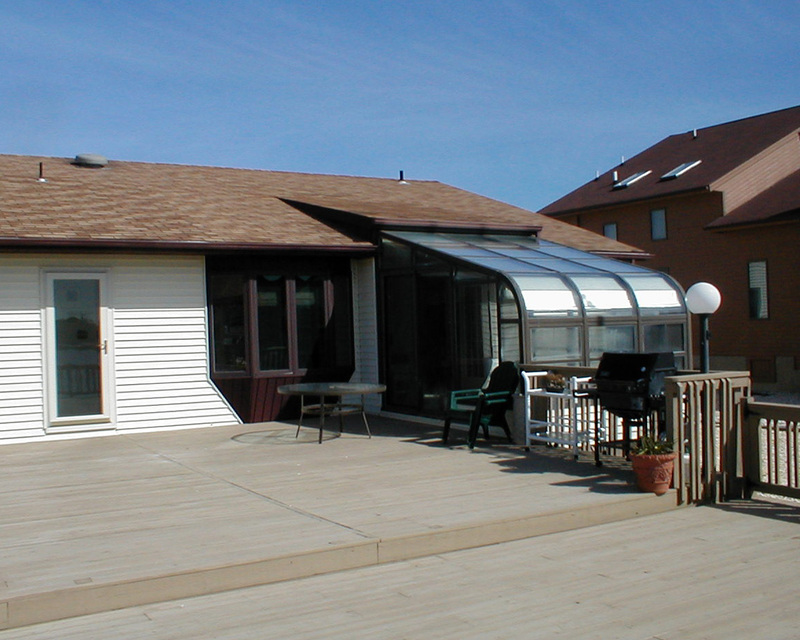 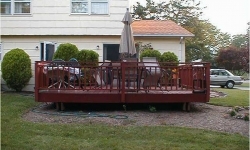 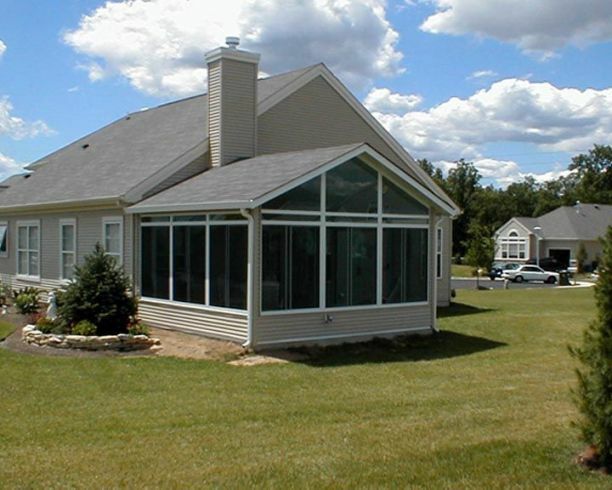 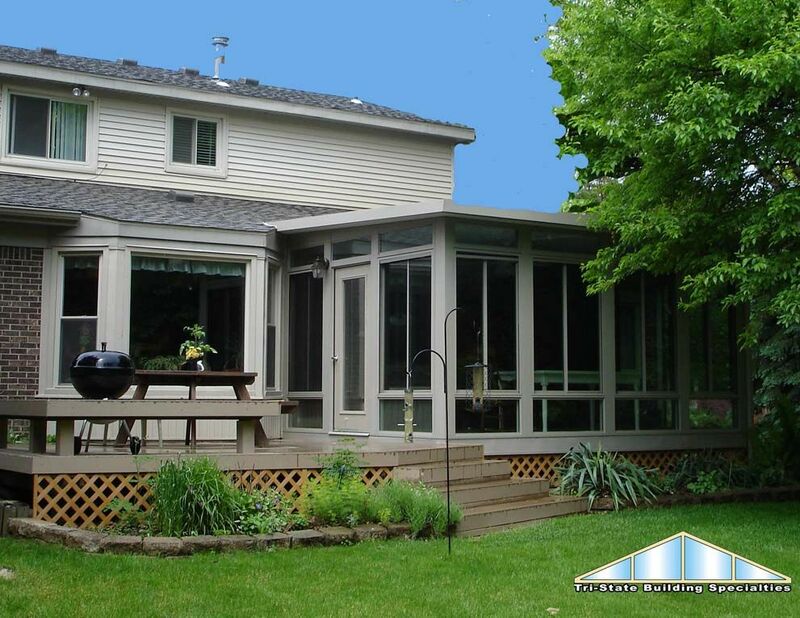 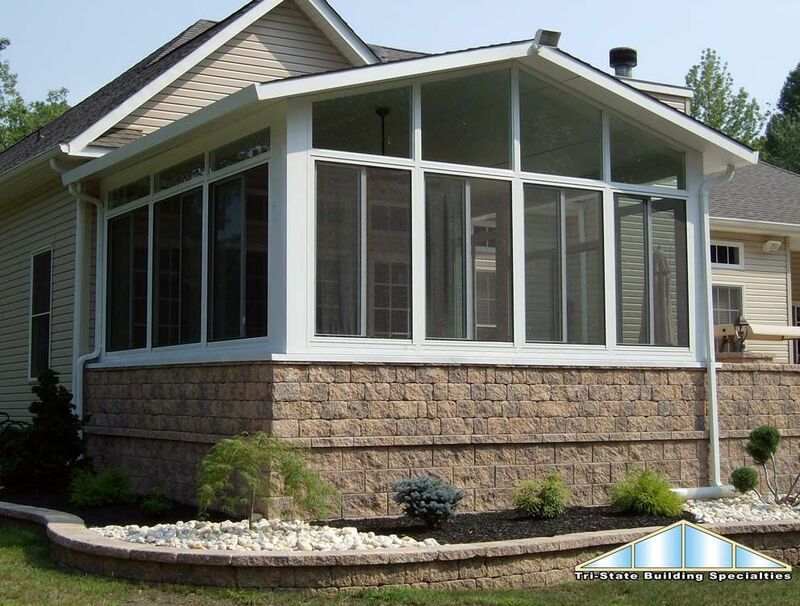 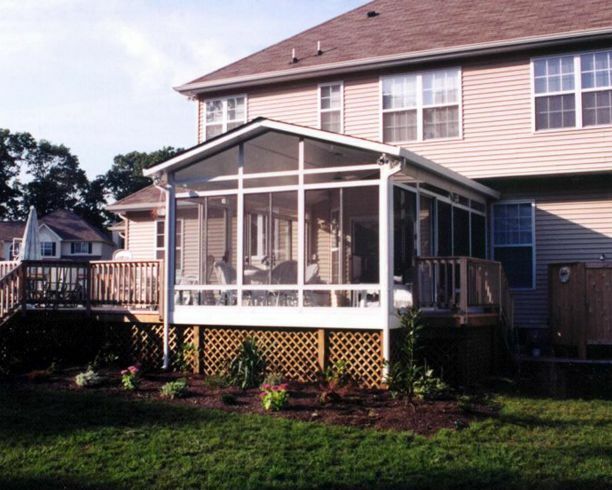 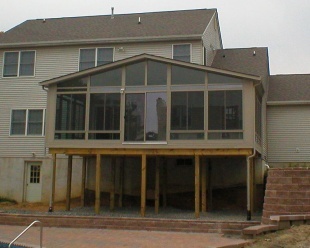 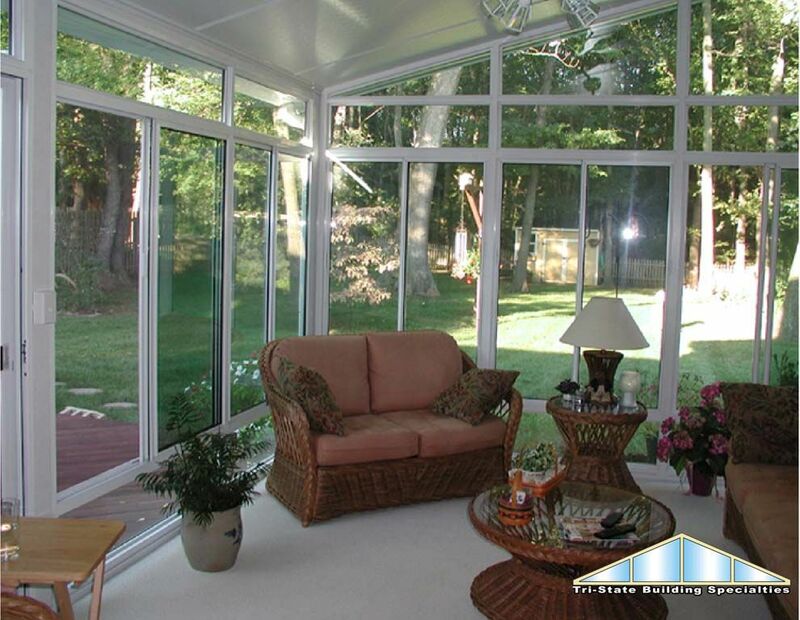 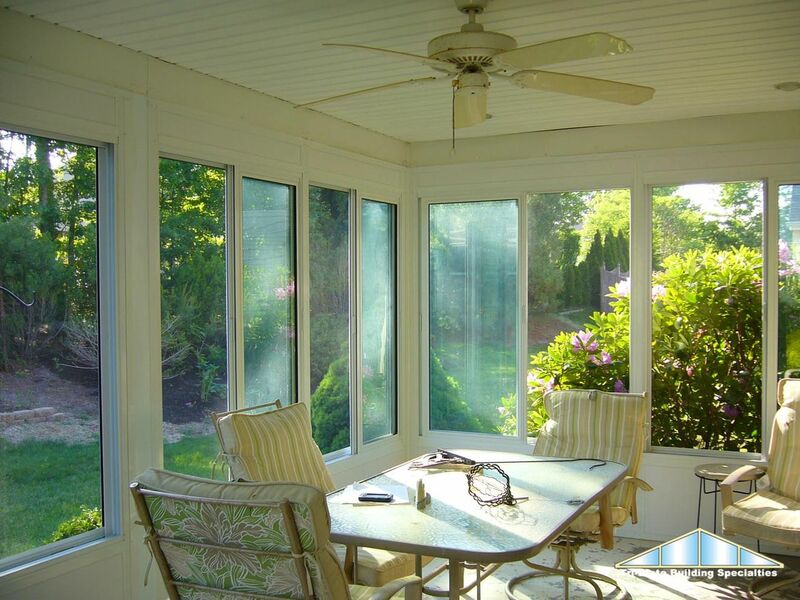 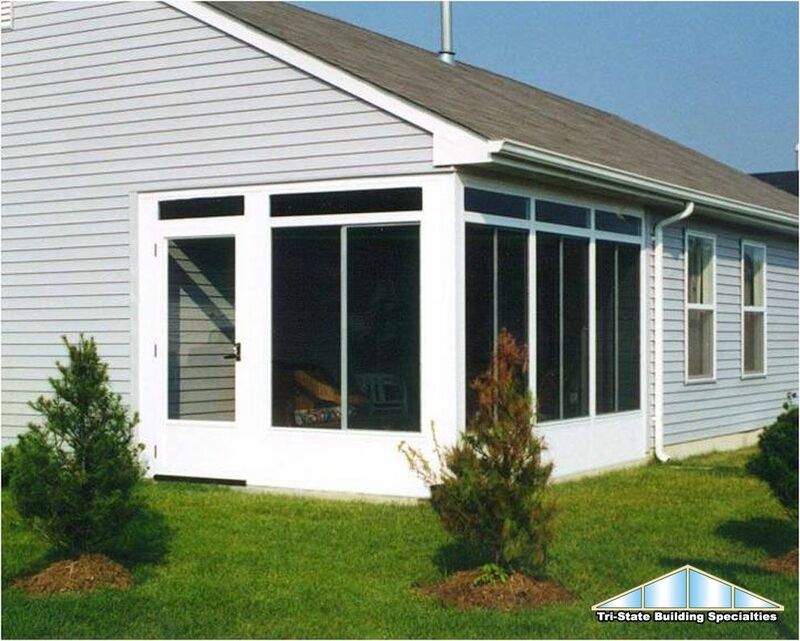 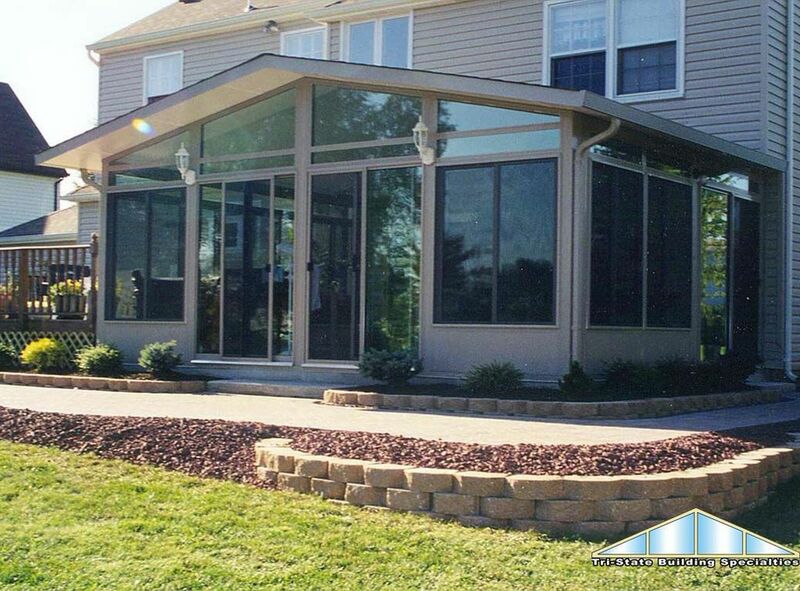 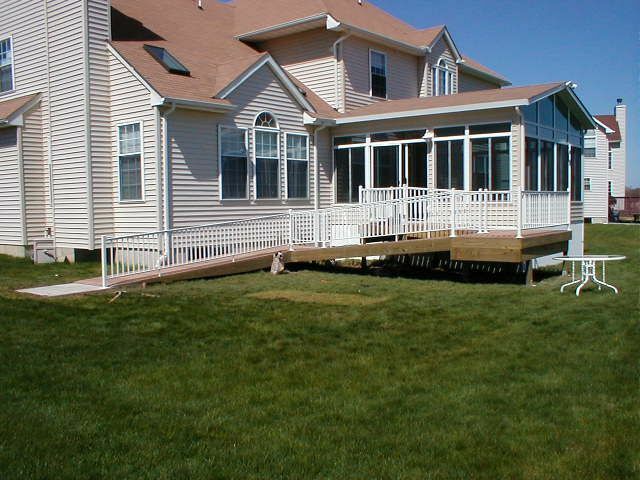 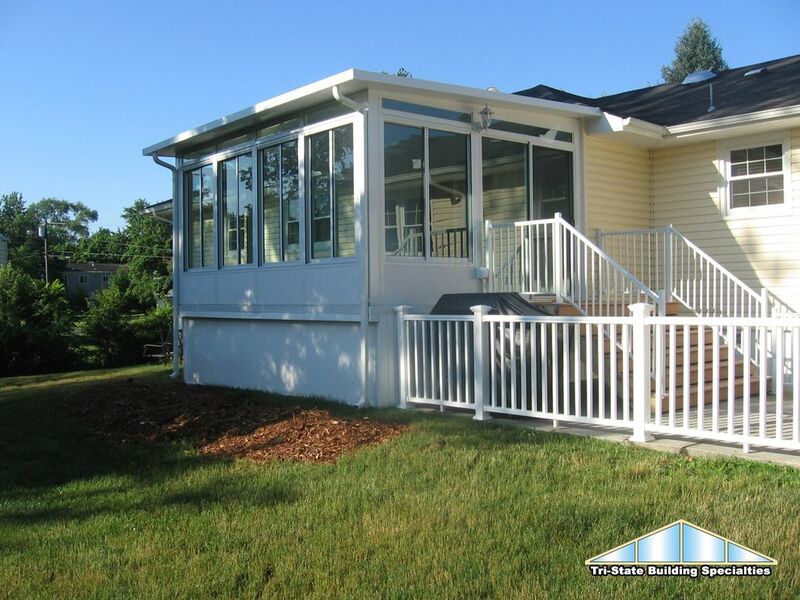 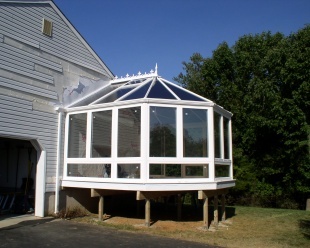 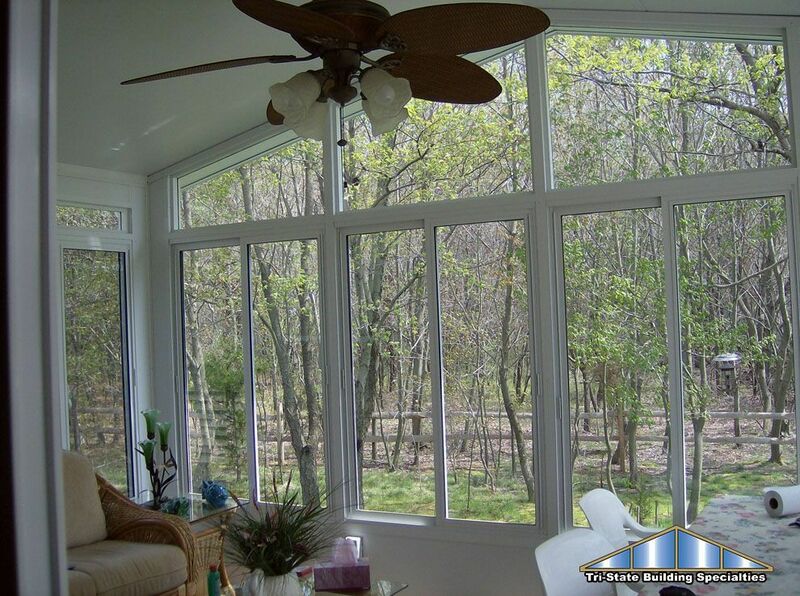 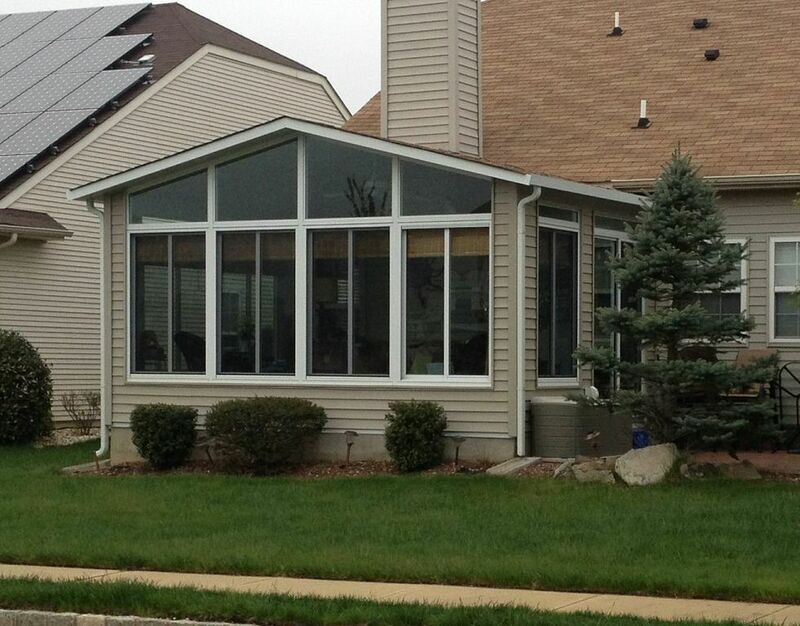 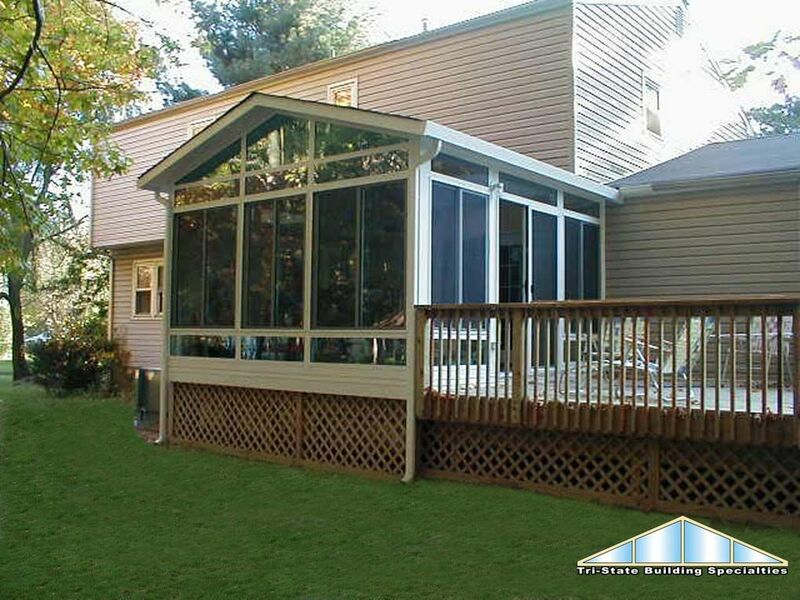 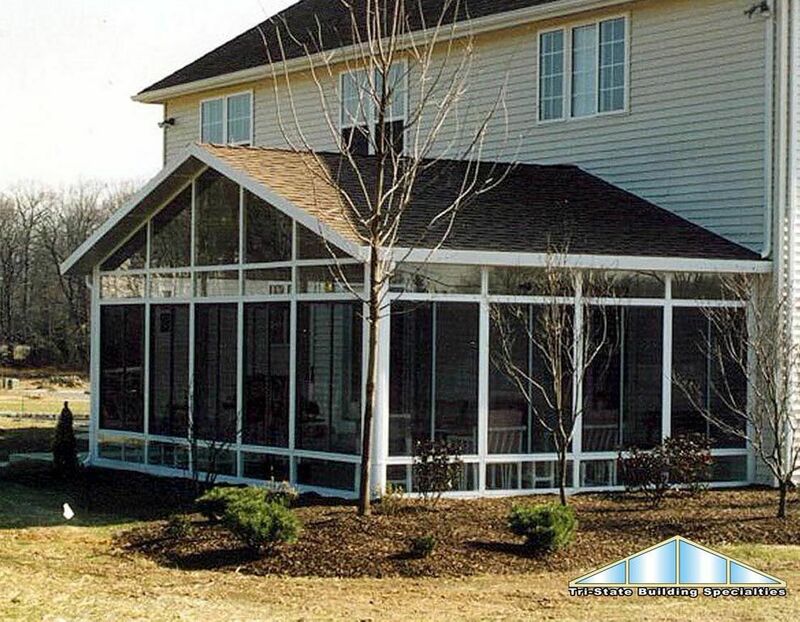 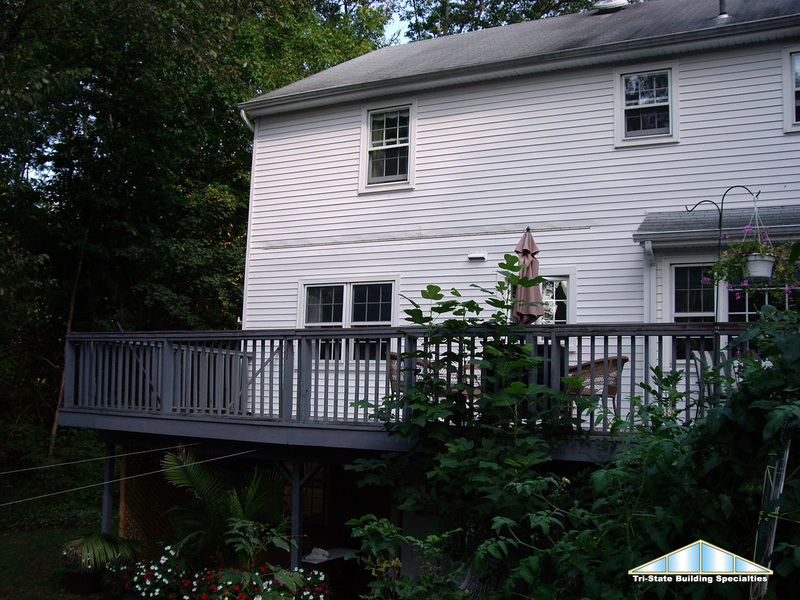 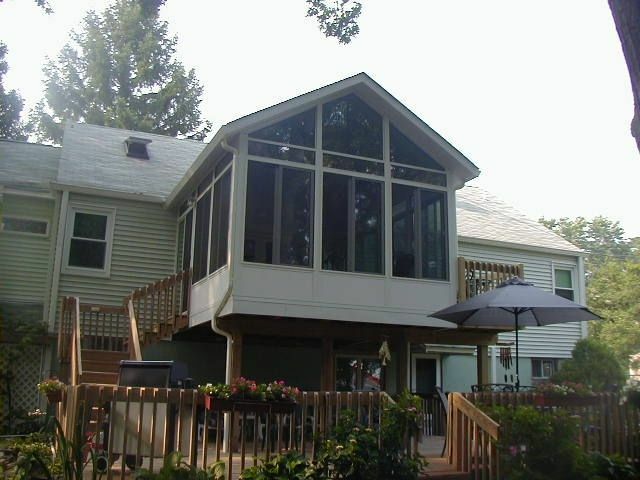 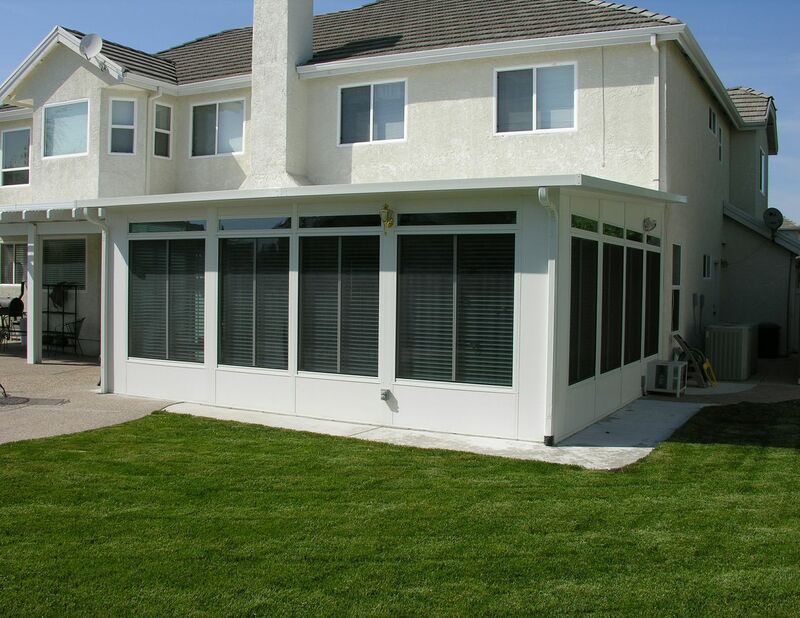 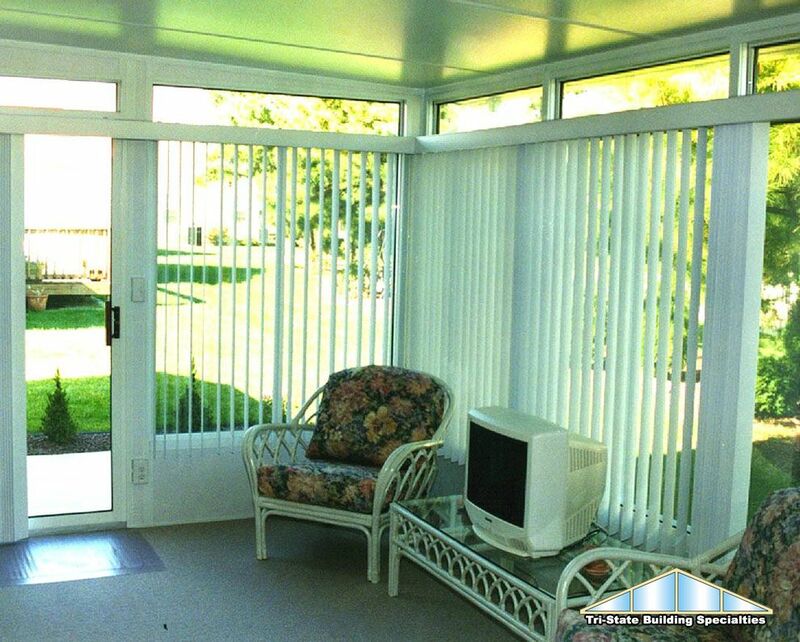 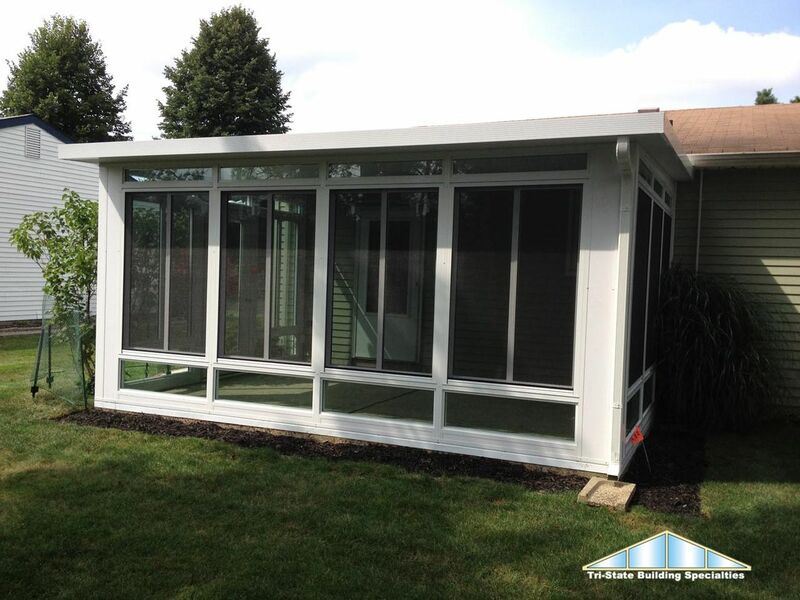 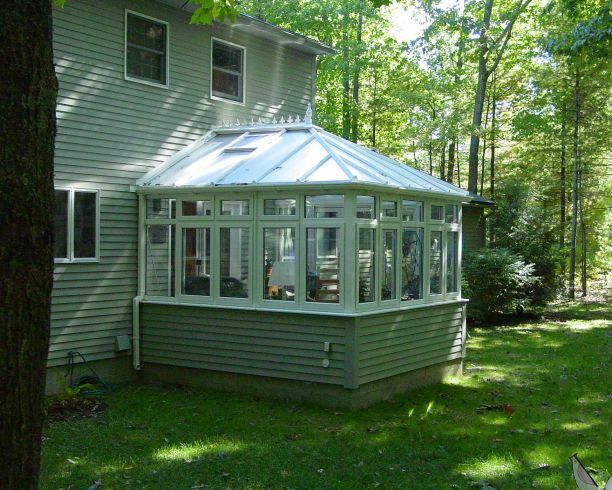 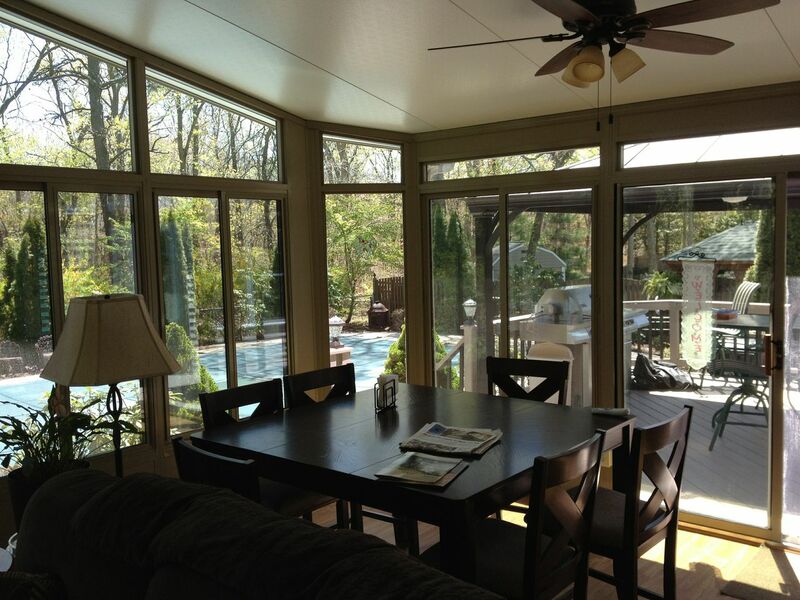 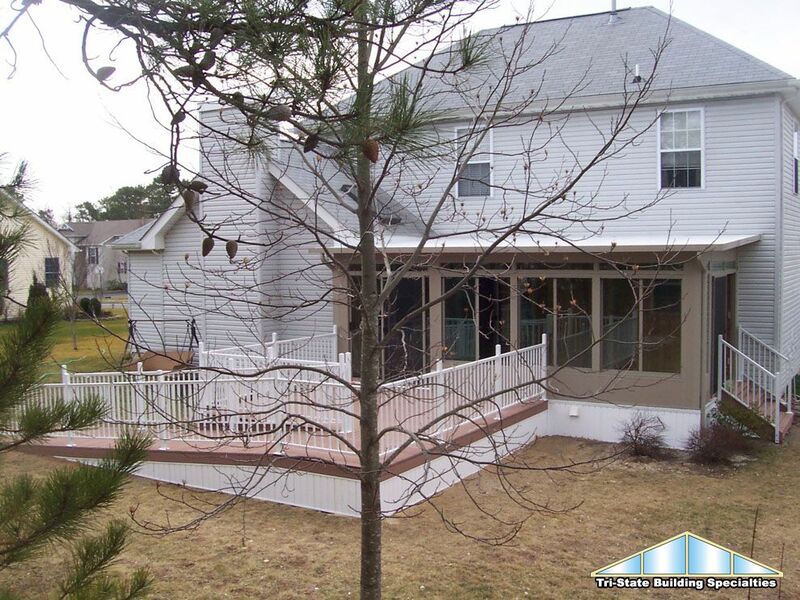 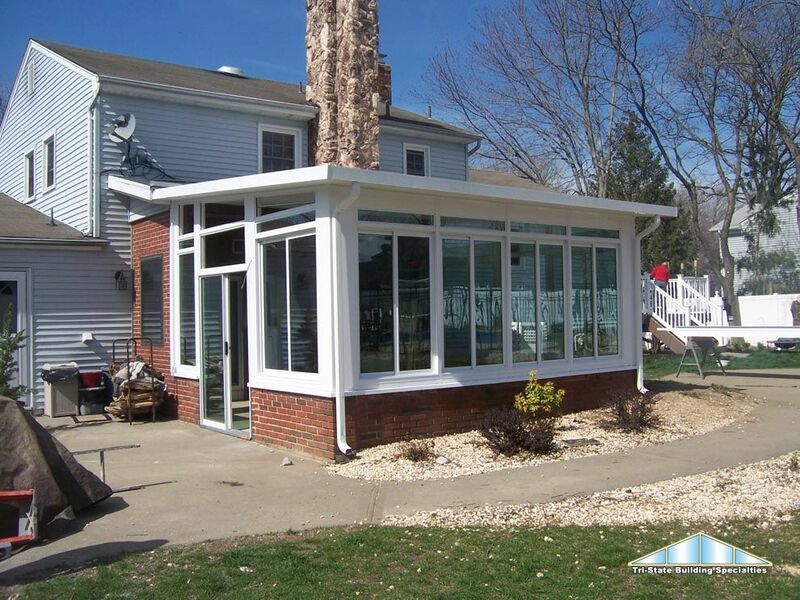 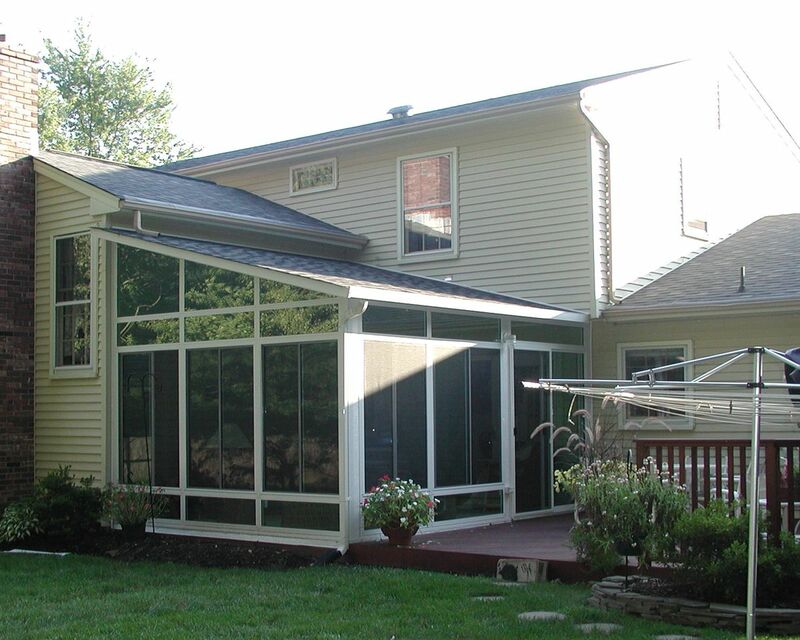 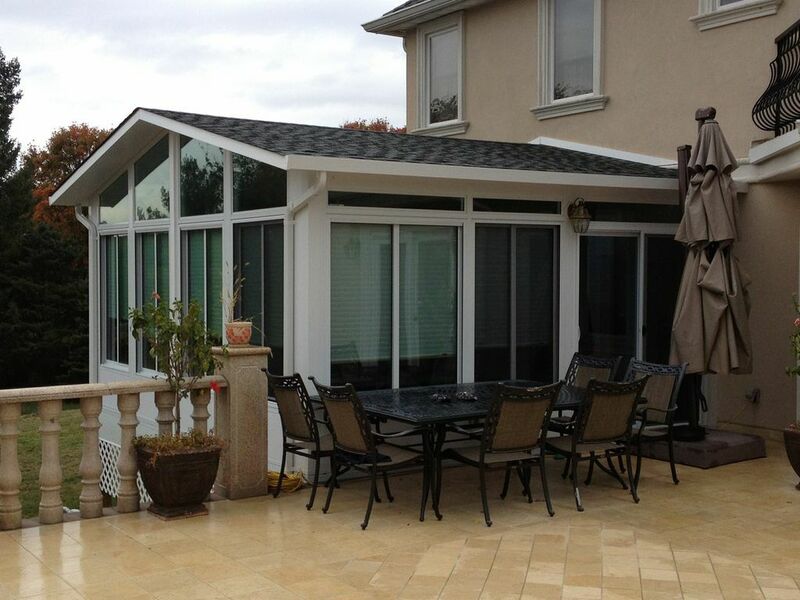 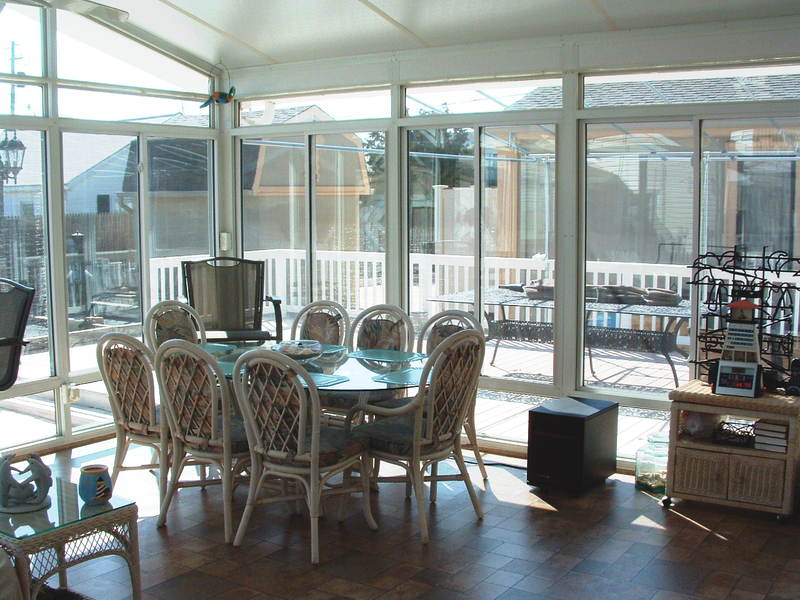 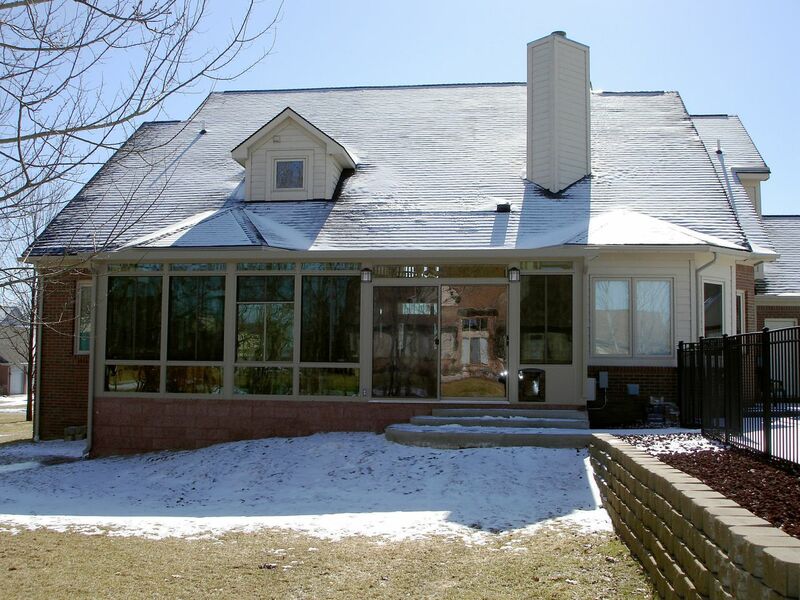 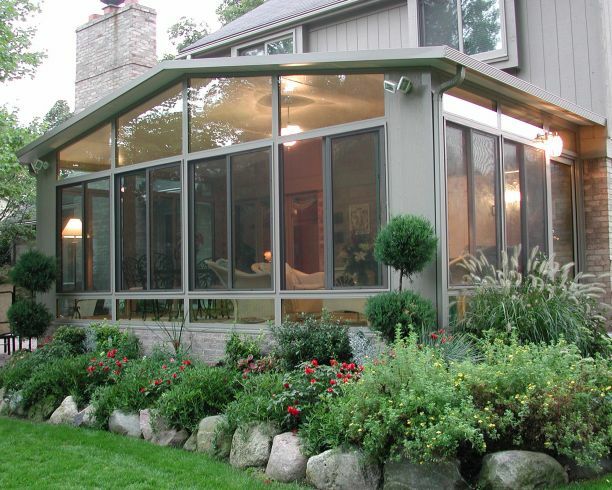 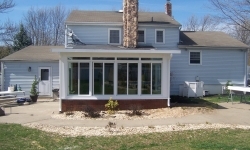 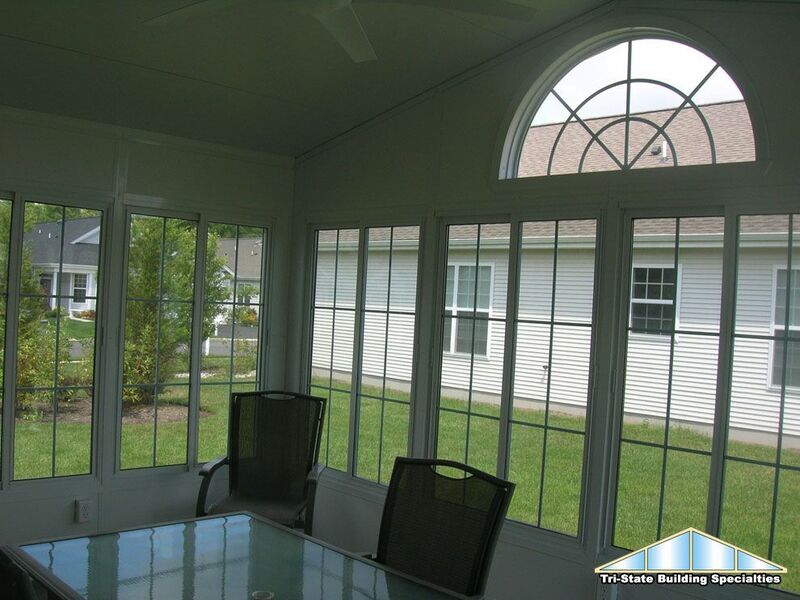 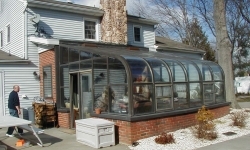 All sunrooms and conservatories are designed and constructed by Tri-State Building Specialties. 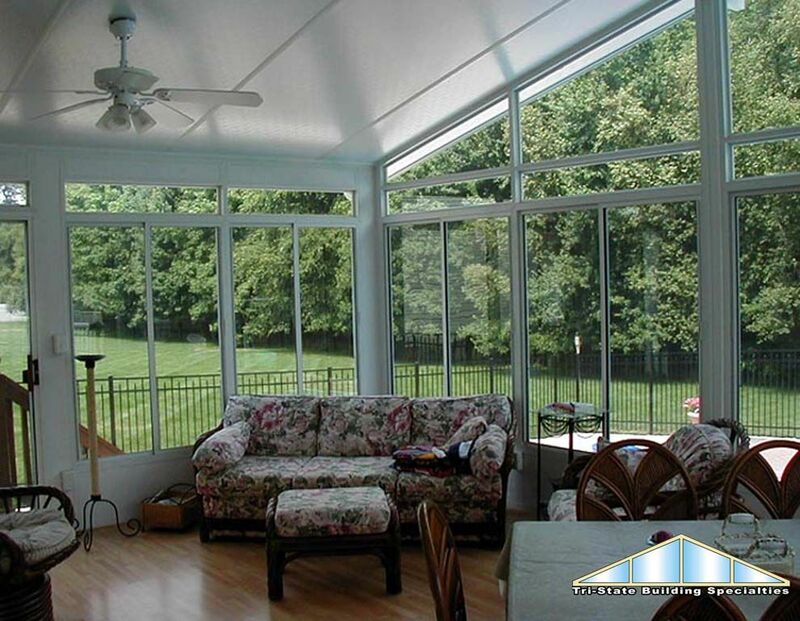 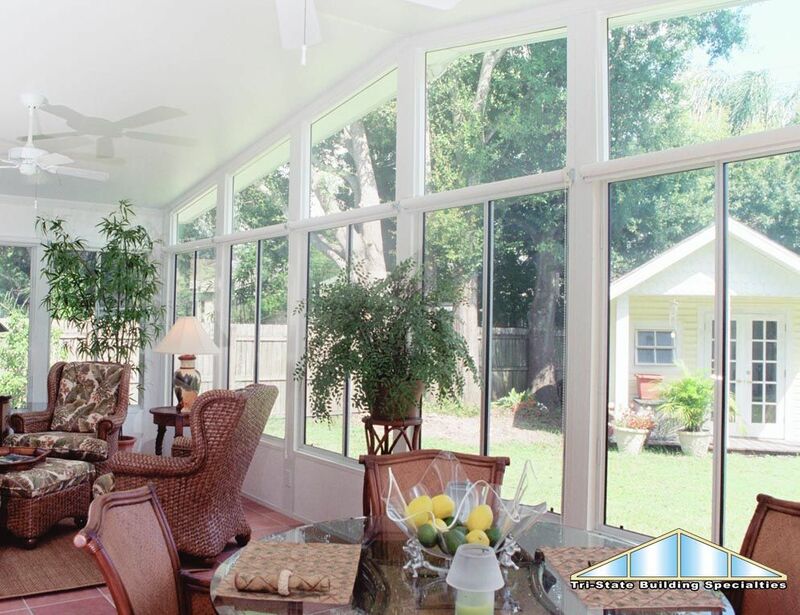 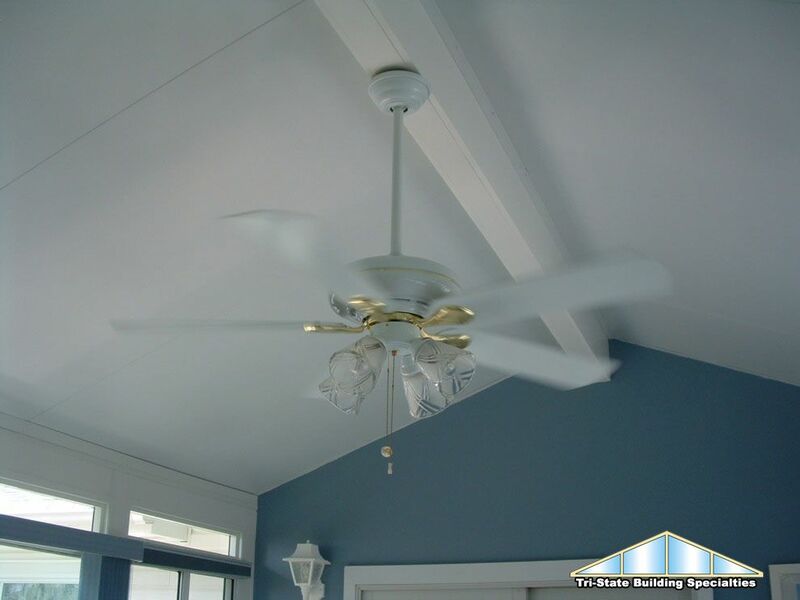 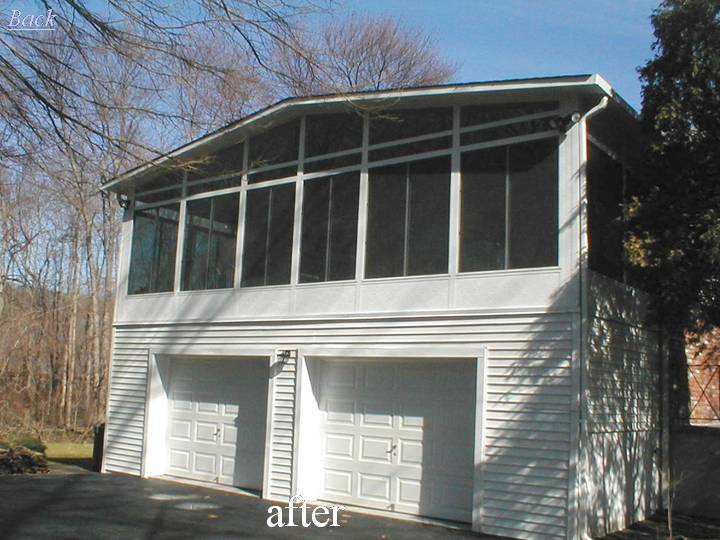 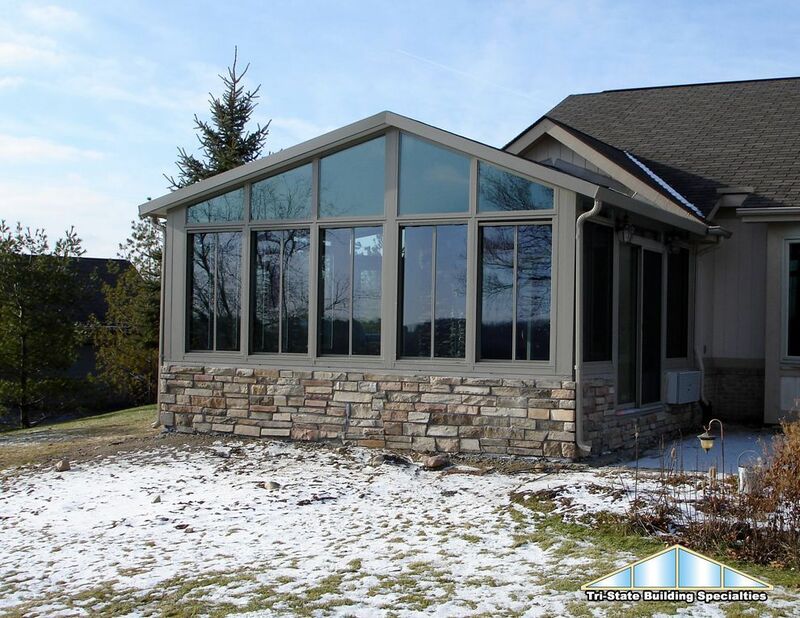 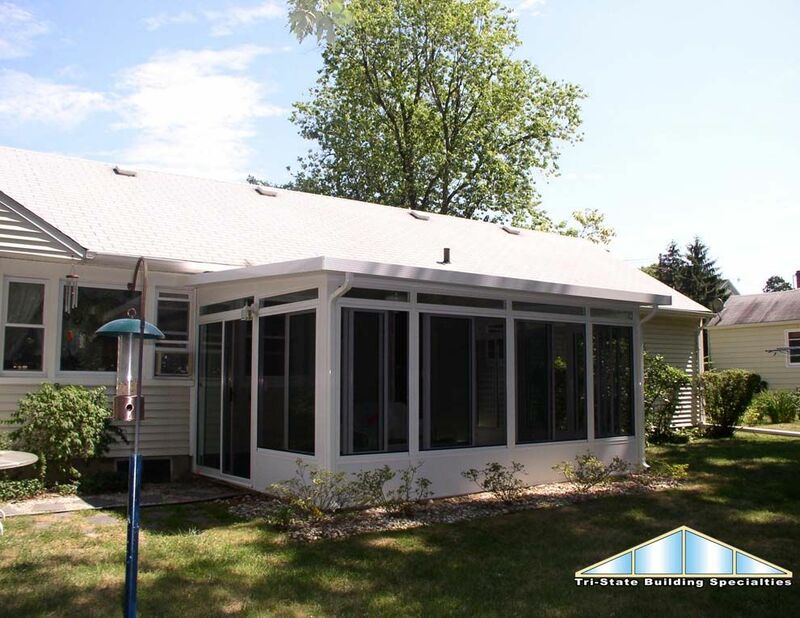 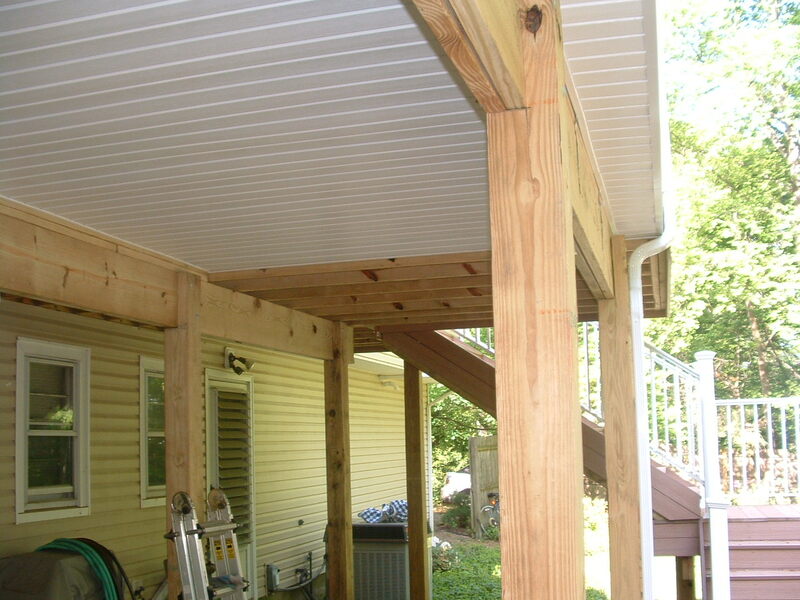 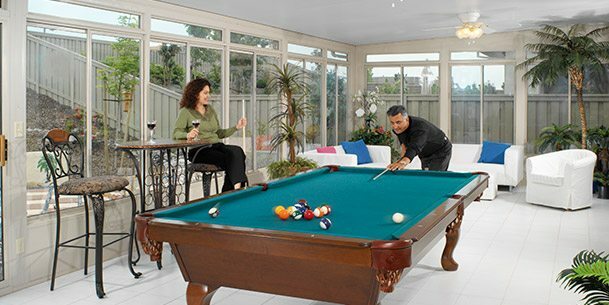 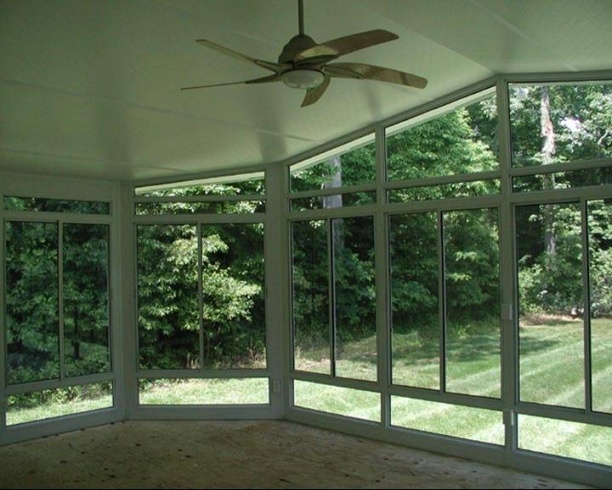 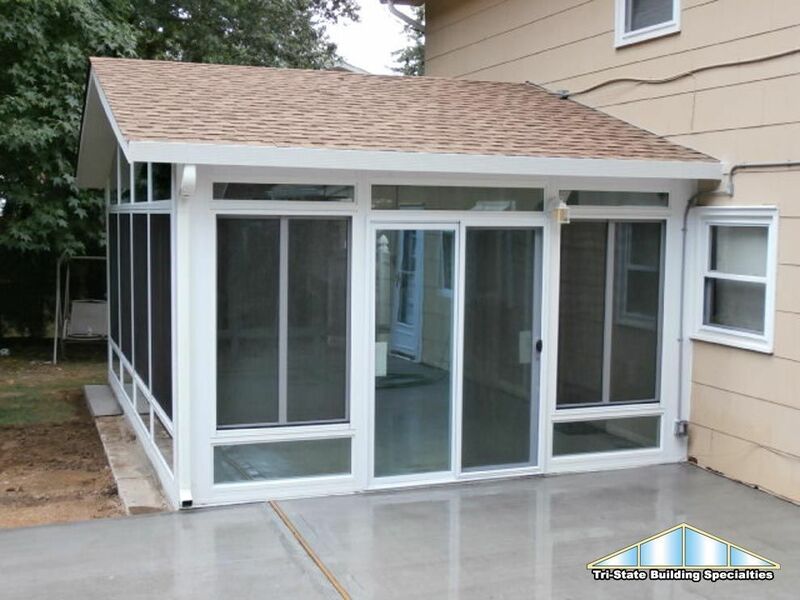 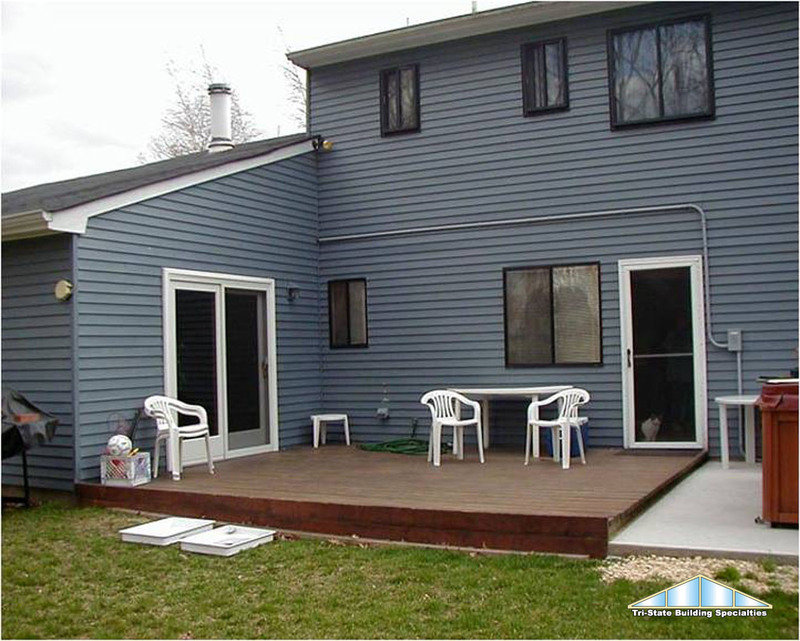 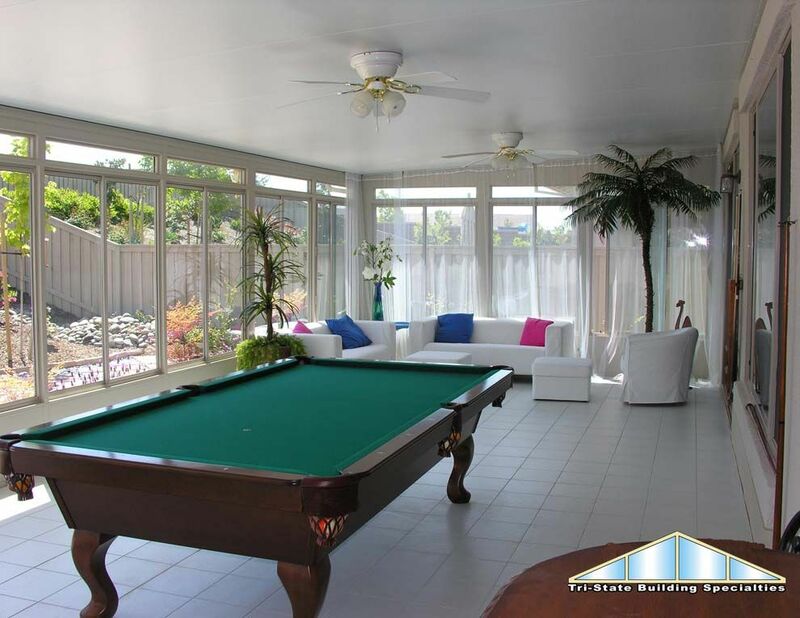 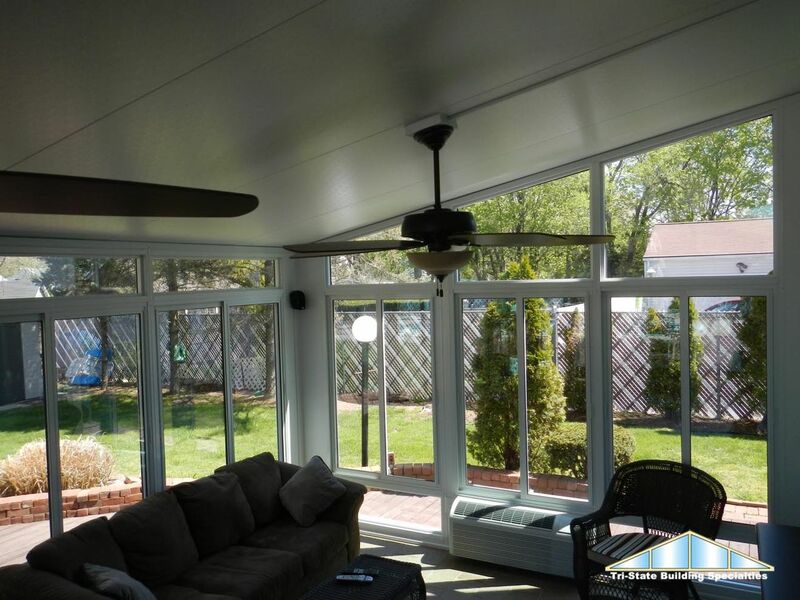 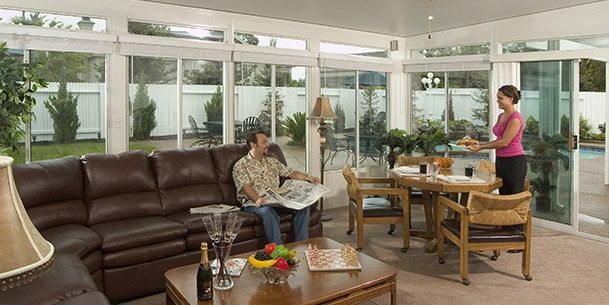 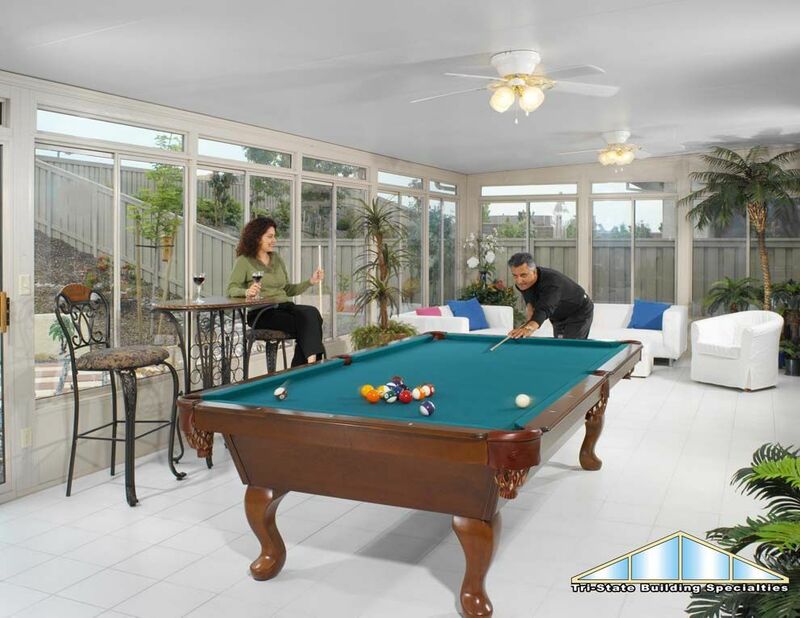 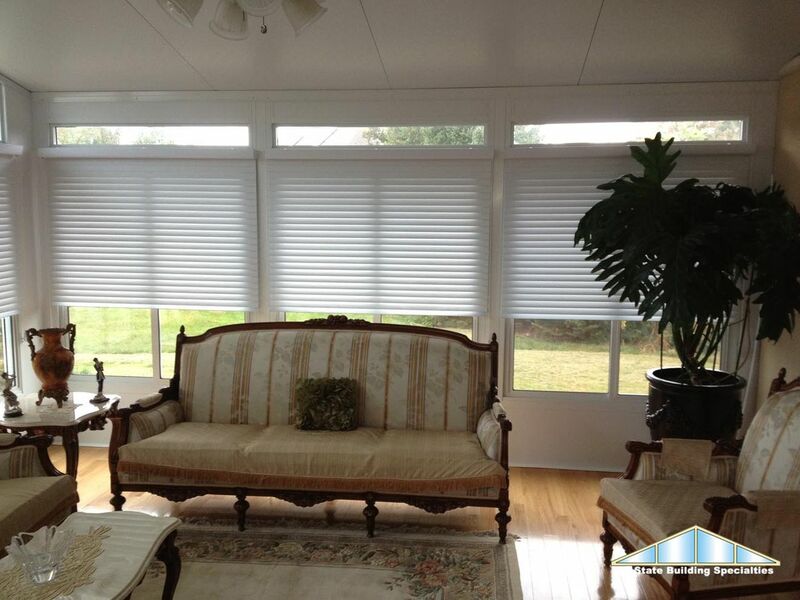 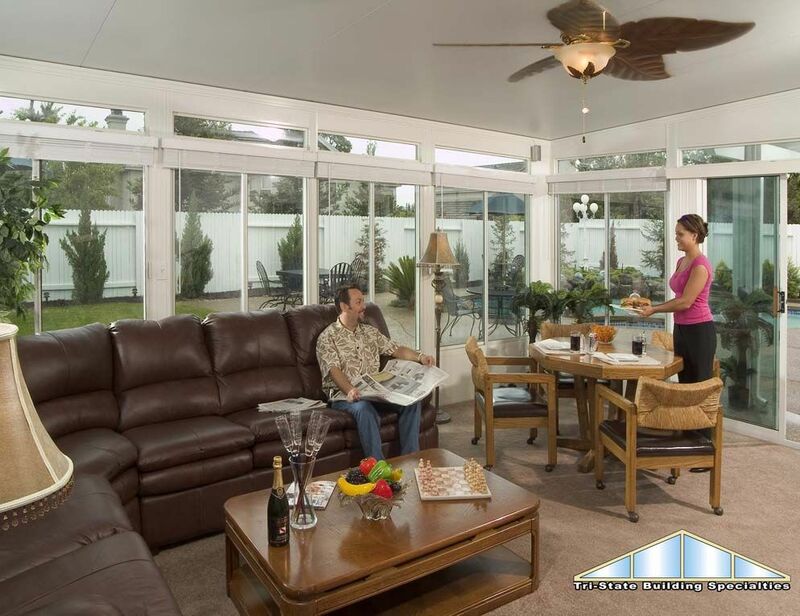 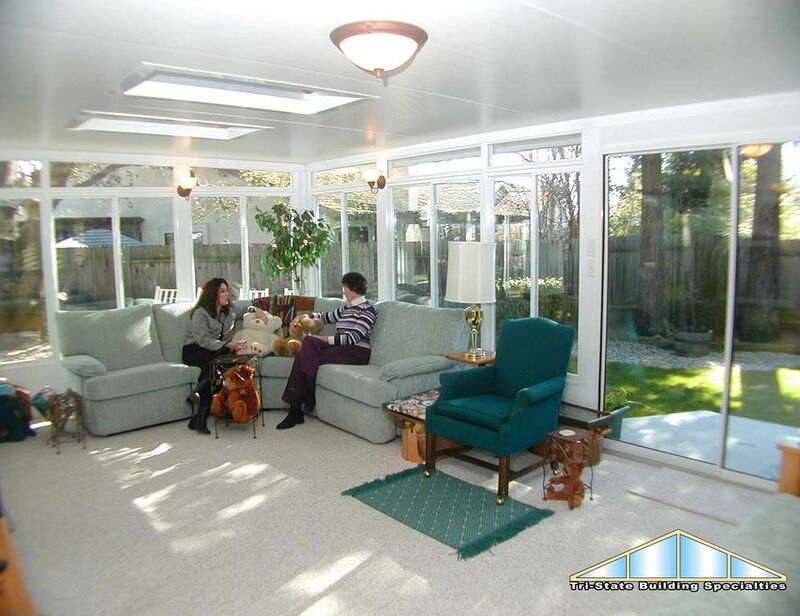 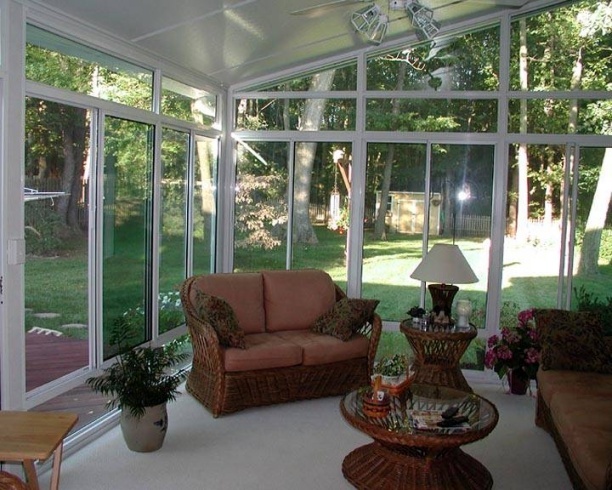 If you already have an existing roof and would like to enclose it with a sunroom, we can certainly install a wall under your roof and create a visually appealing sunroom for your home. 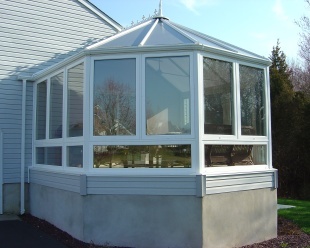 View our extensive gallery of sunrooms and conservatories that were built under an existing roof. 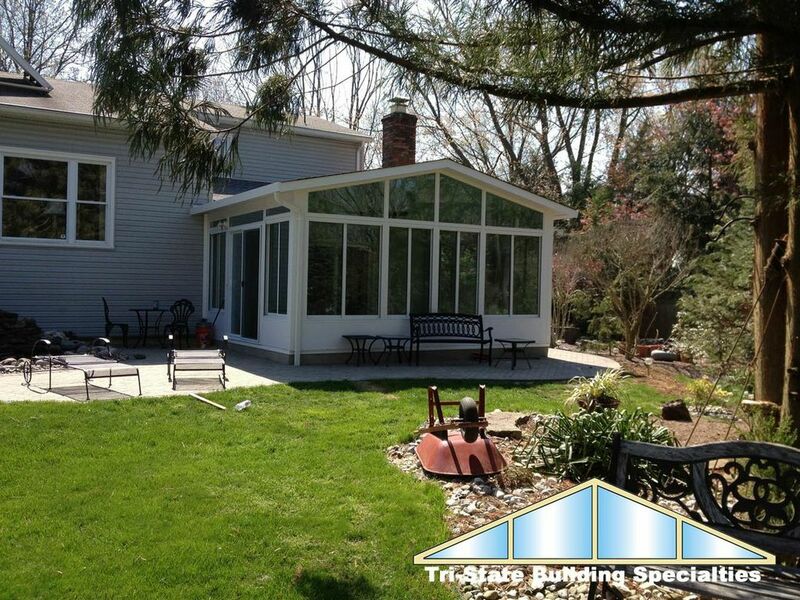 All sunrooms and conservatories are designed and constructed by Tri-State Building Specialties. 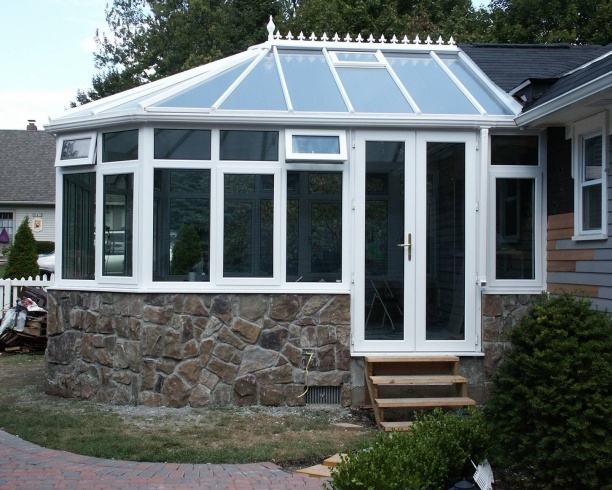 View our extensive before and after gallery of gable and studio sunrooms and beautiful conservatories. 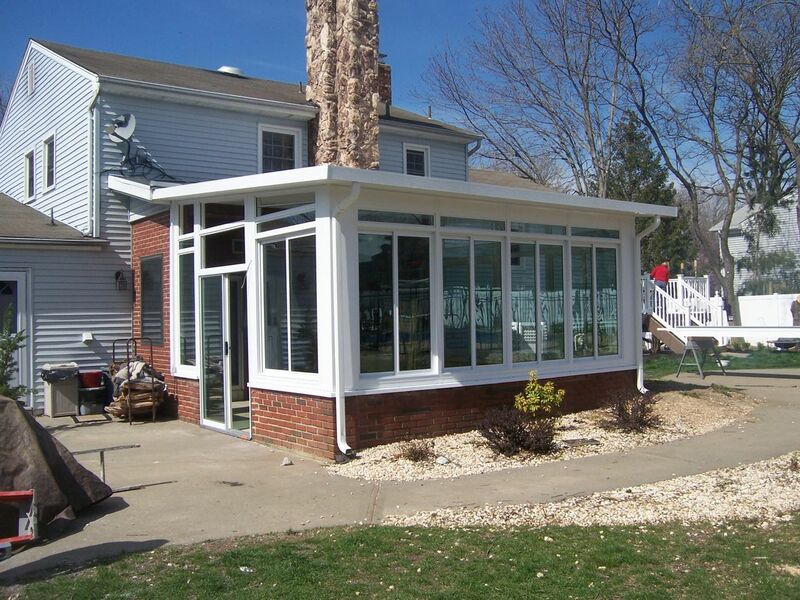 All sunrooms and conservatories are designed and constructed by Tri-State Building Specialties. 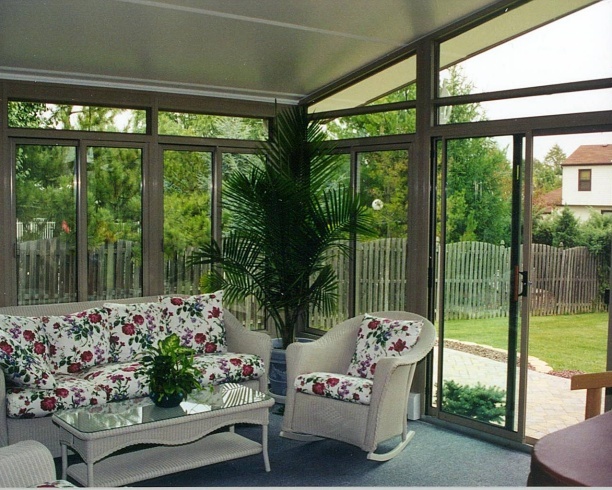 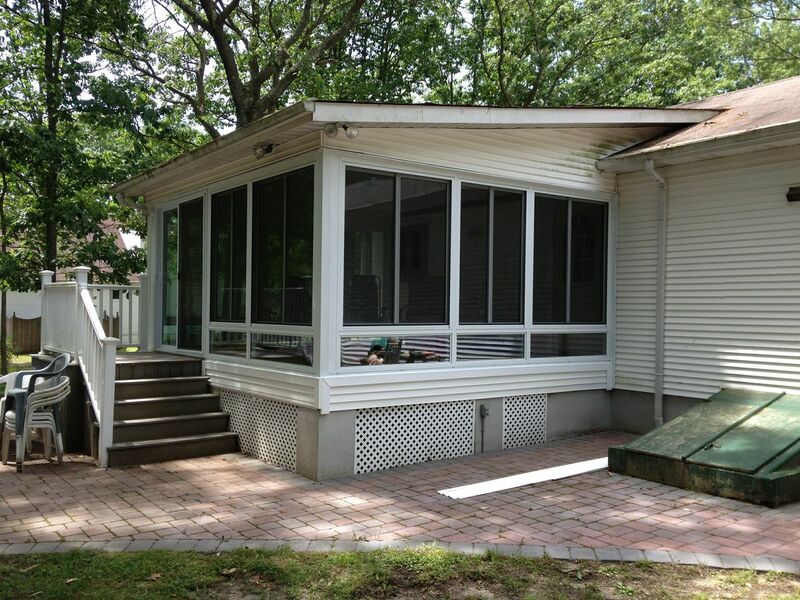 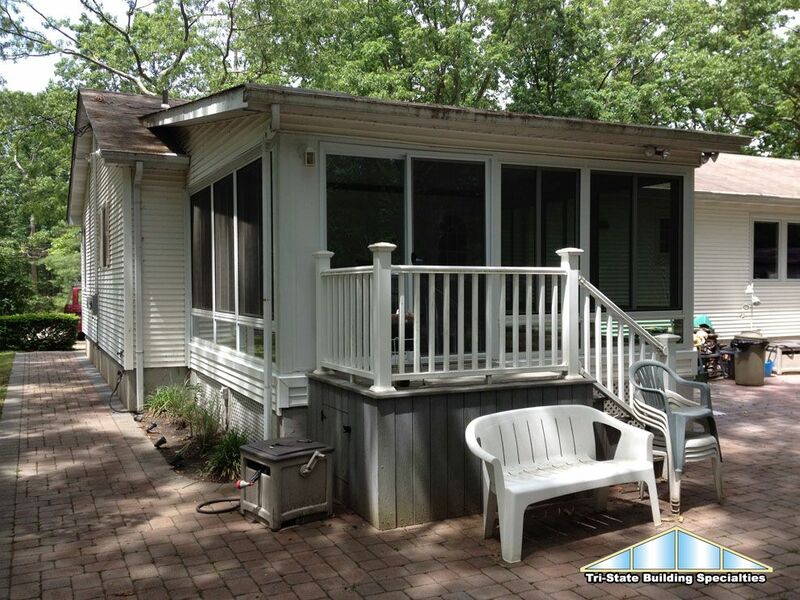 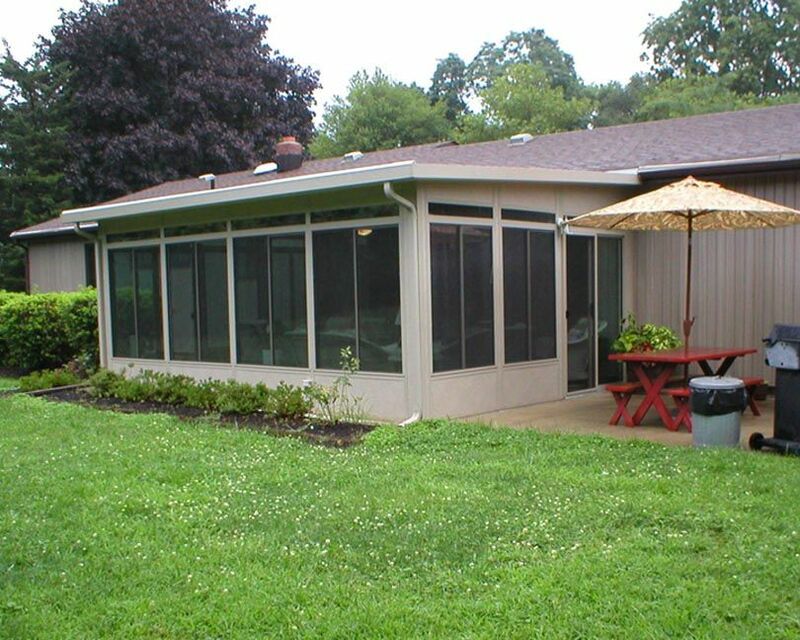 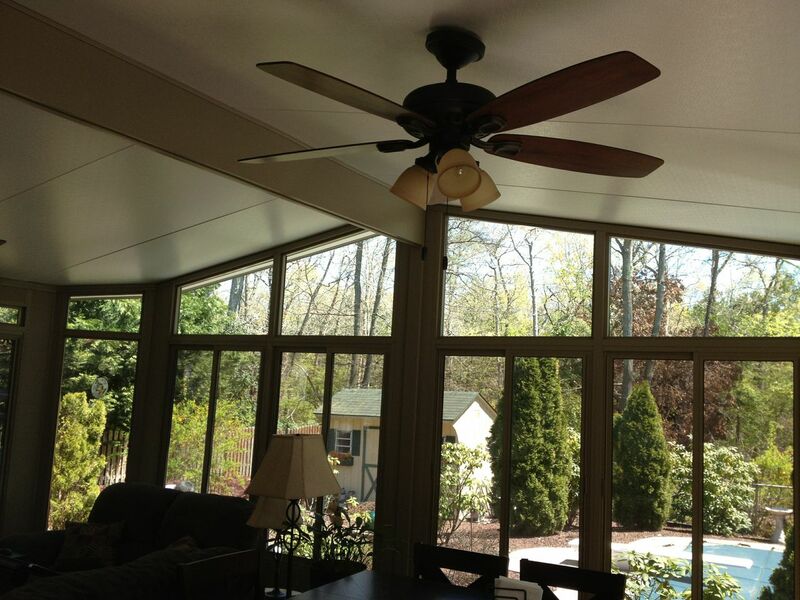 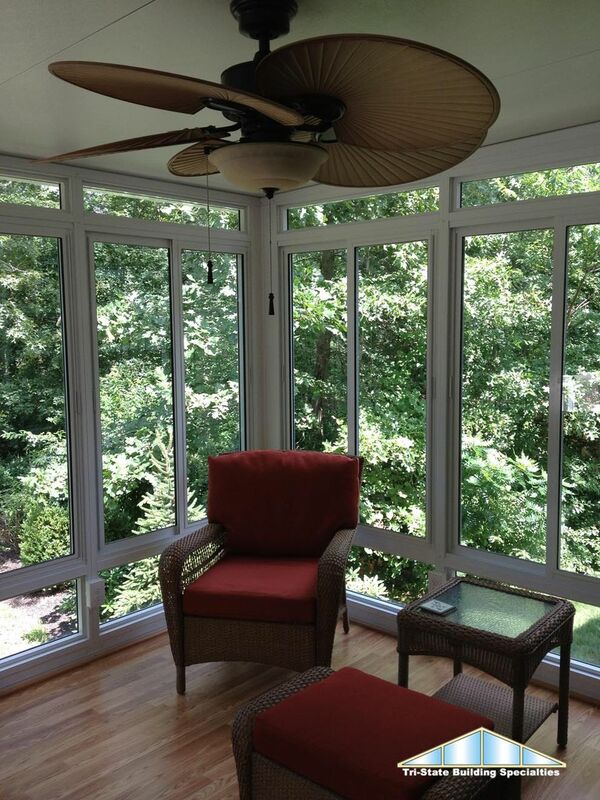 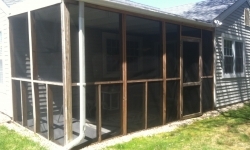 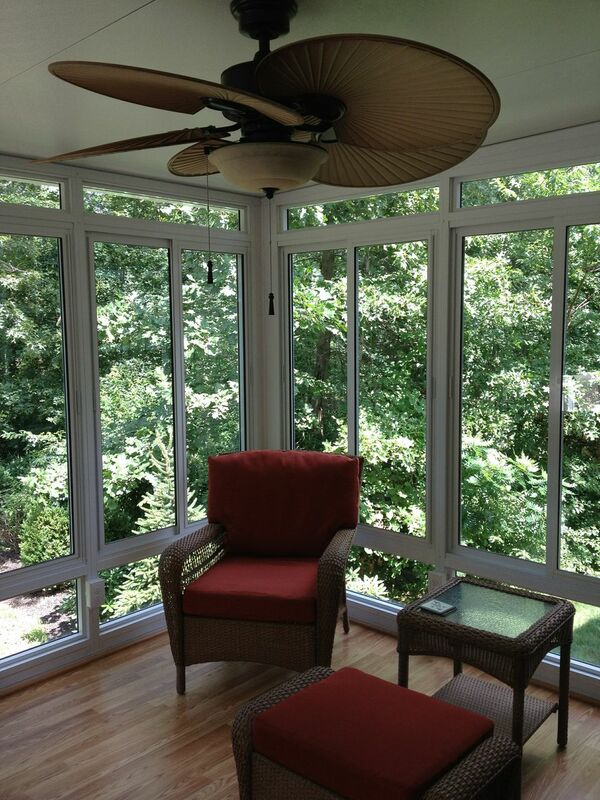 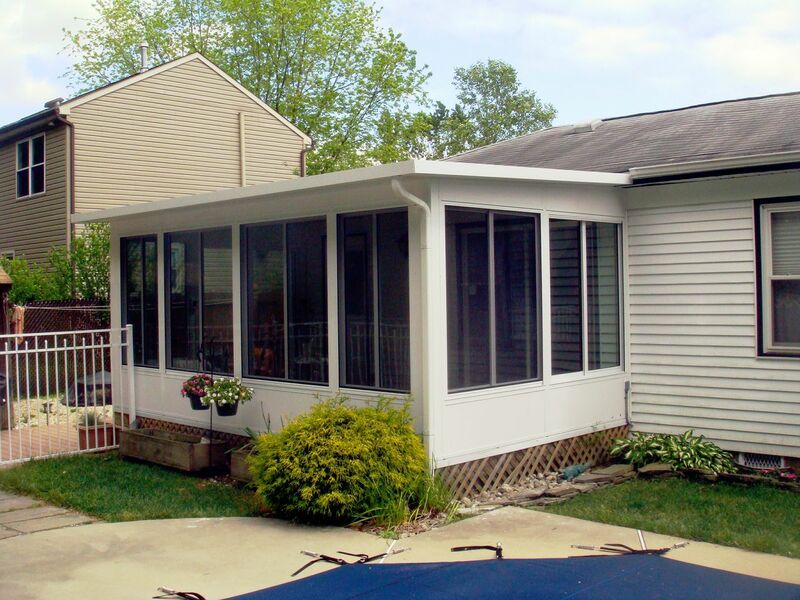 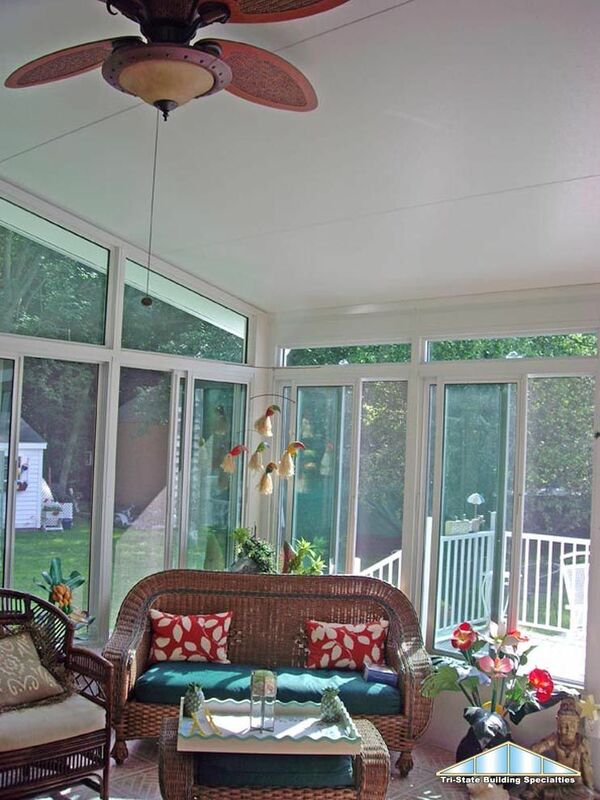 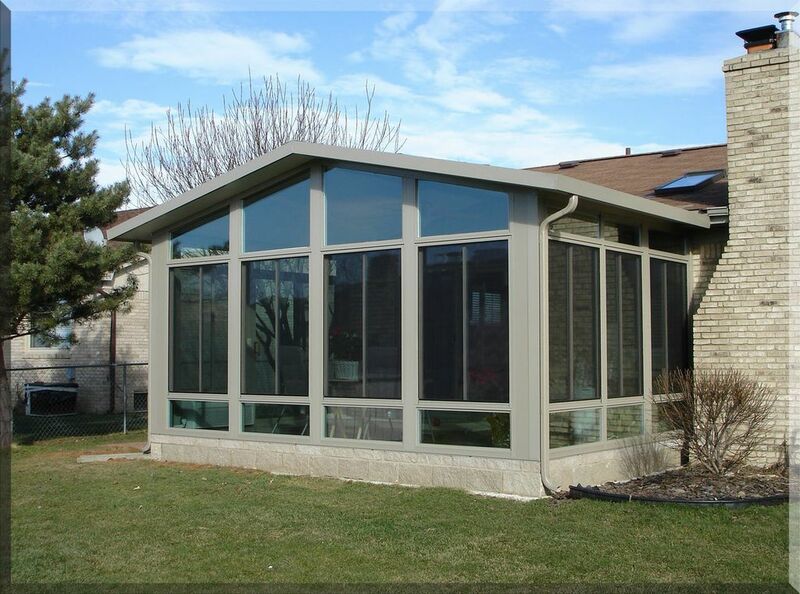 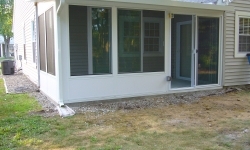 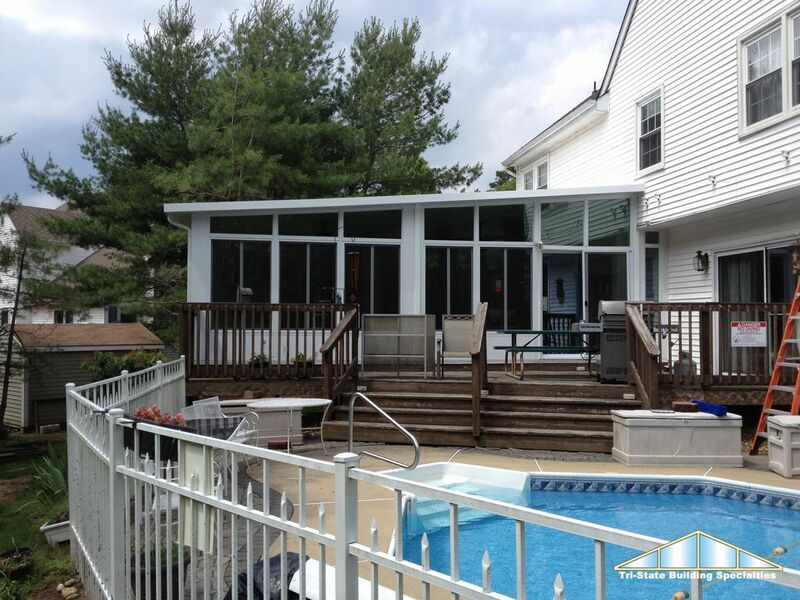 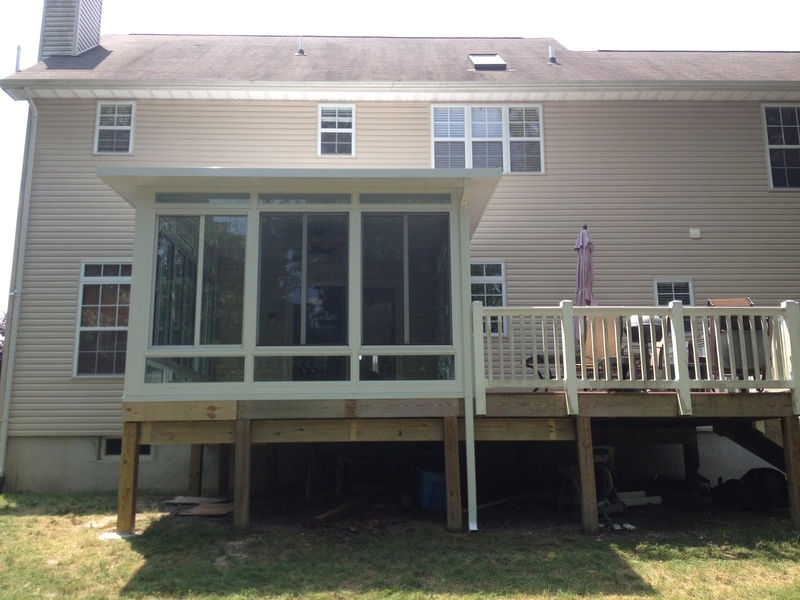 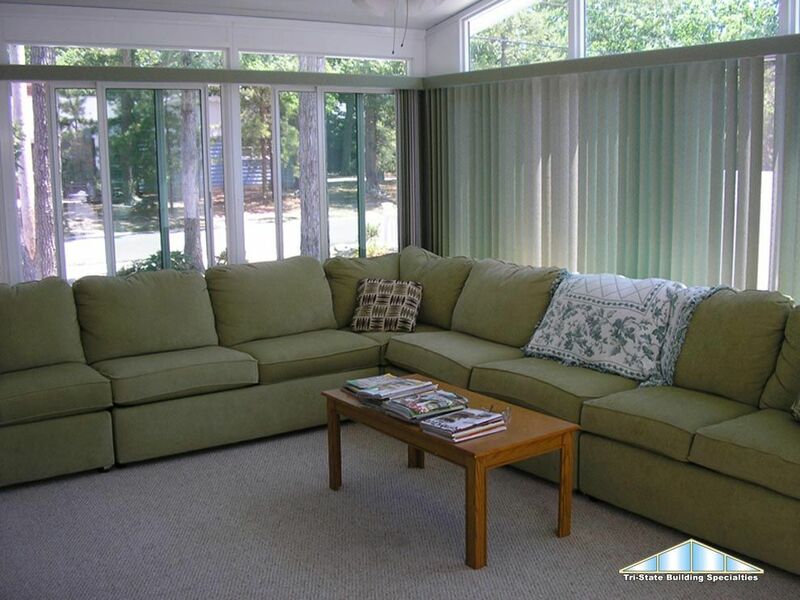 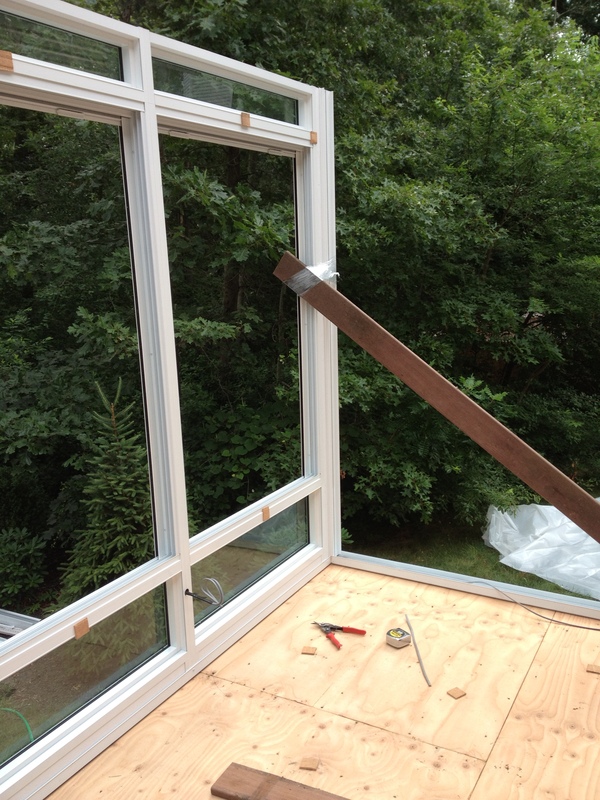 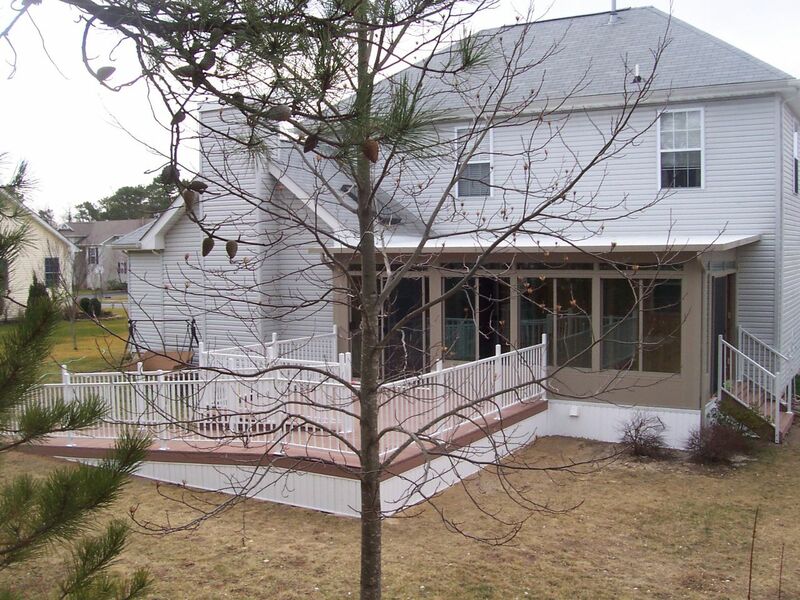 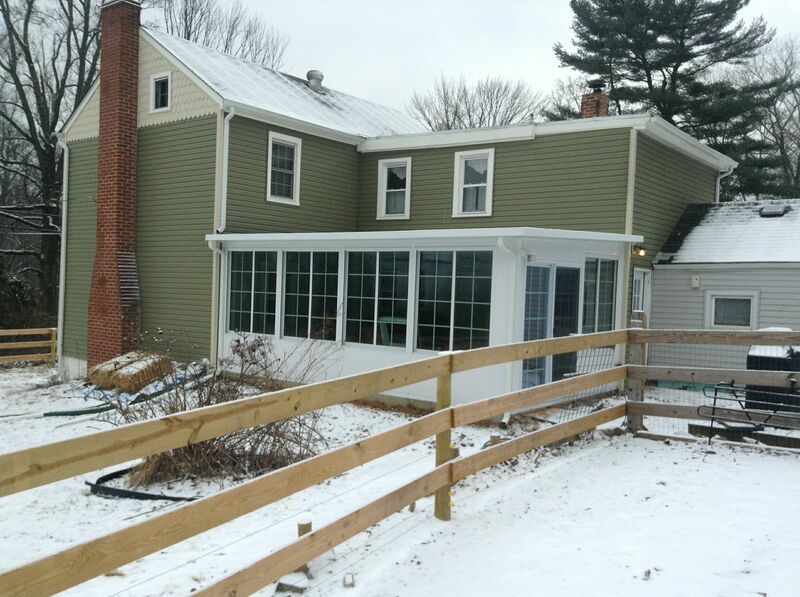 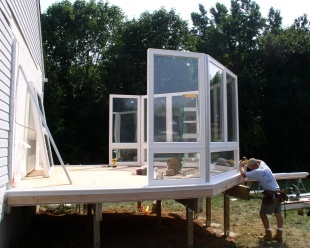 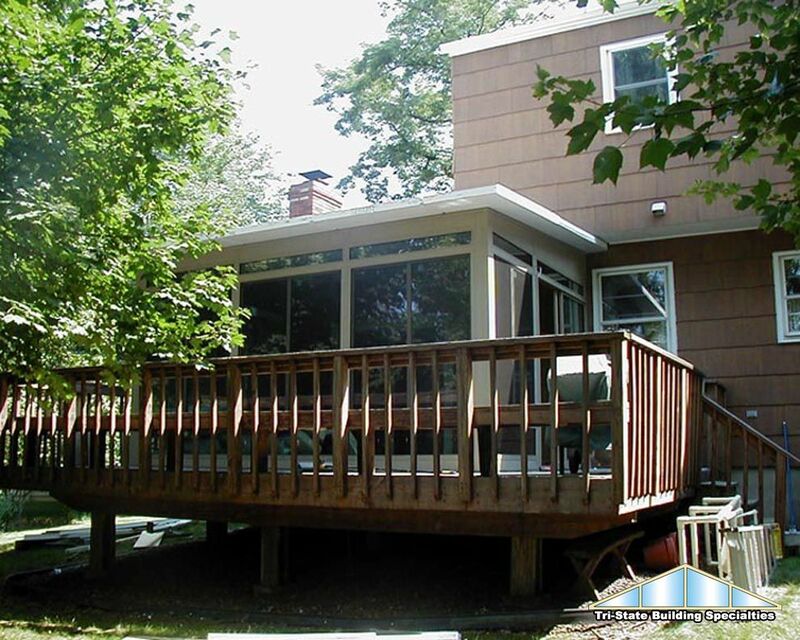 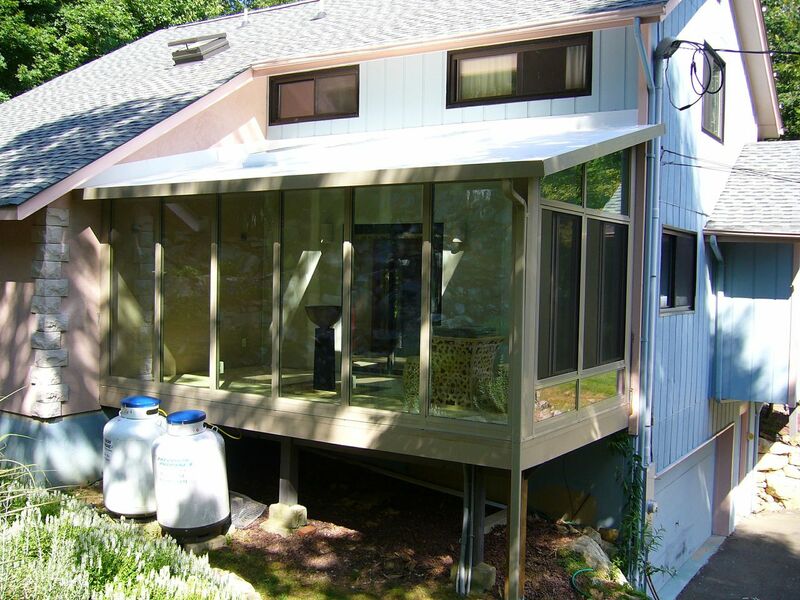 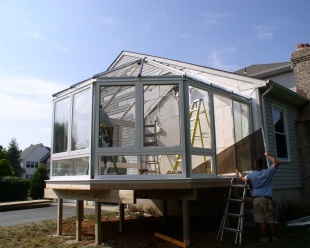 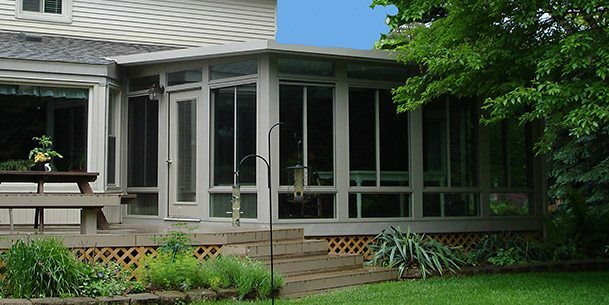 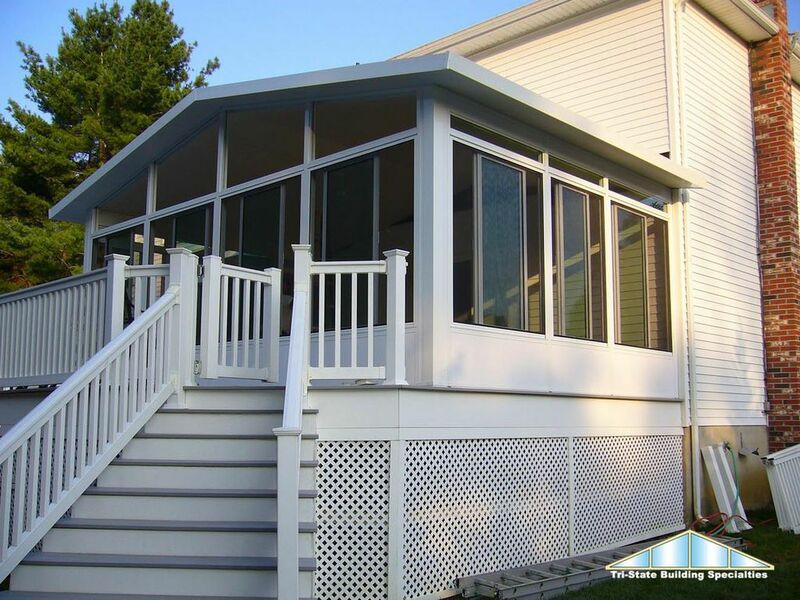 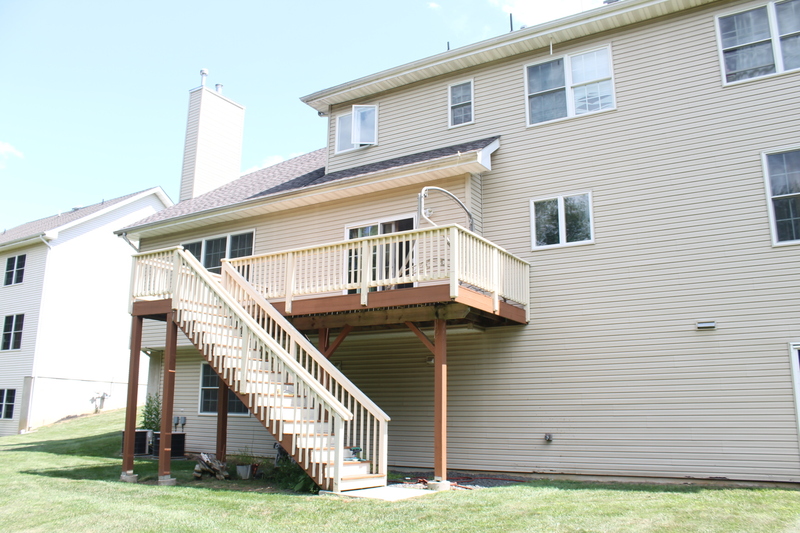 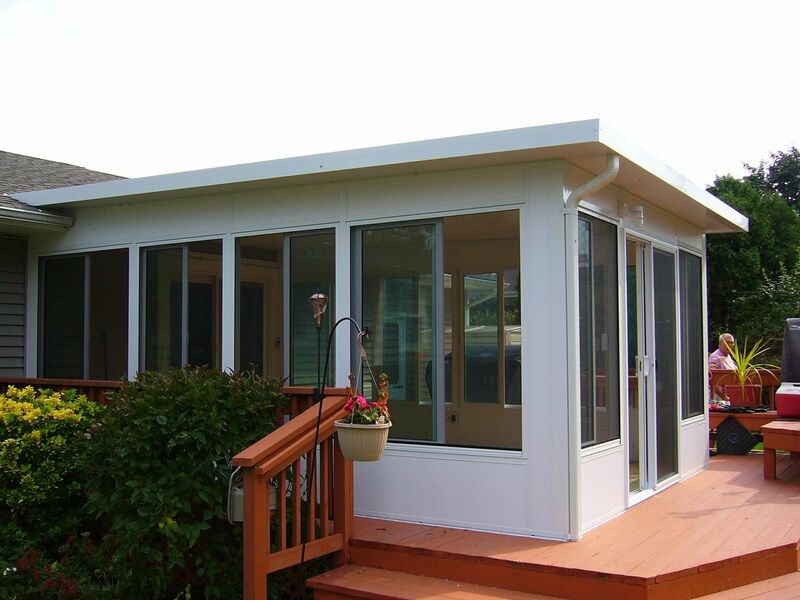 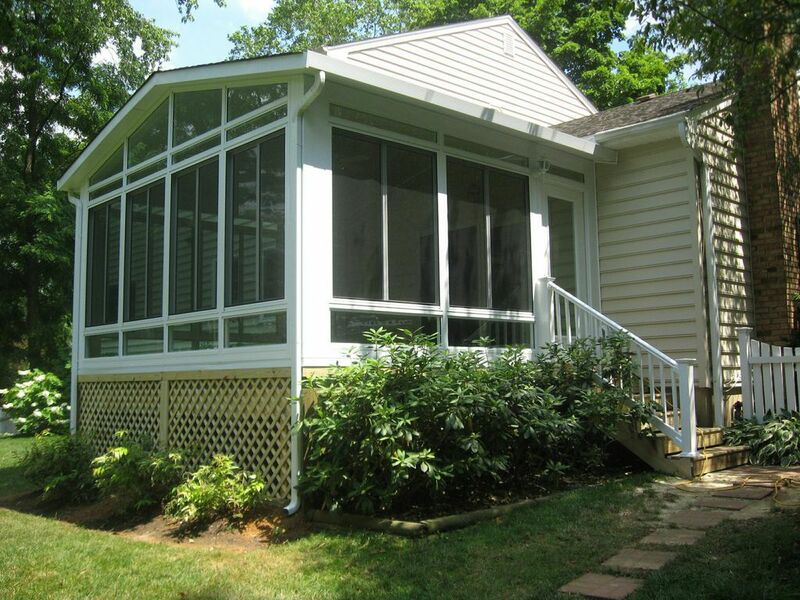 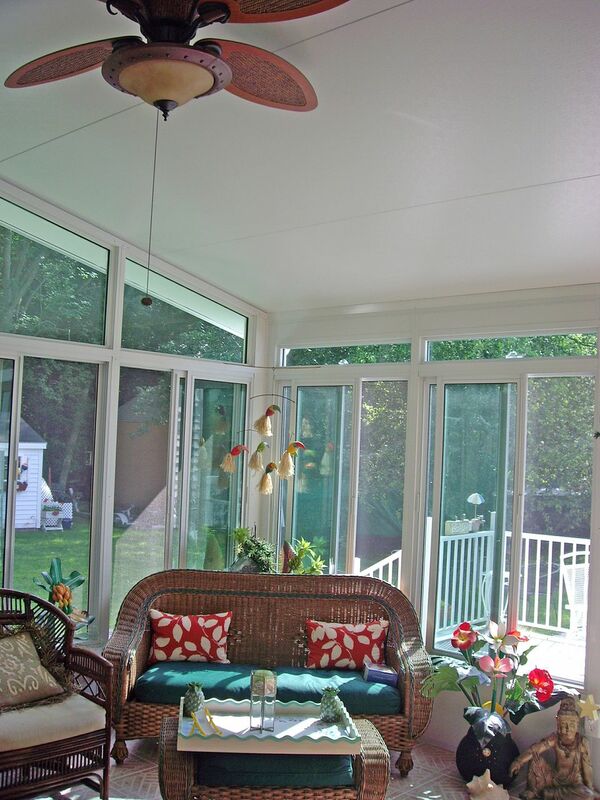 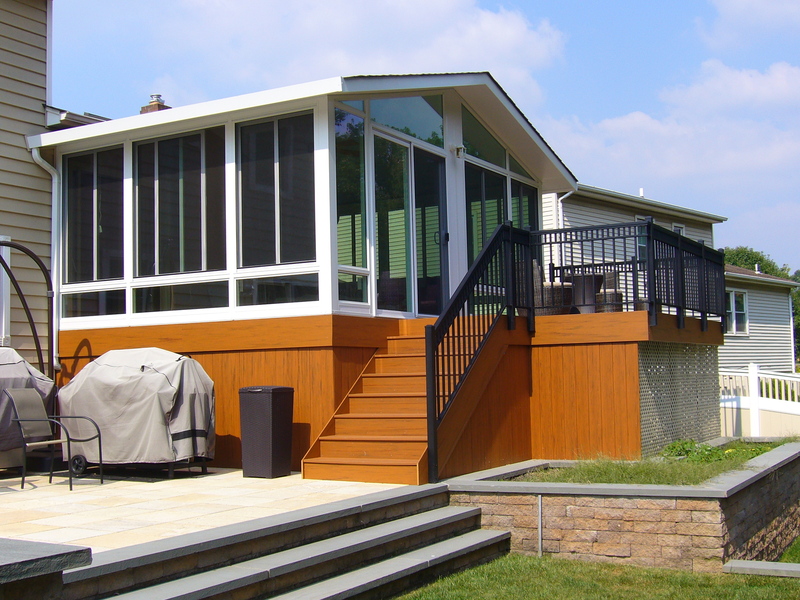 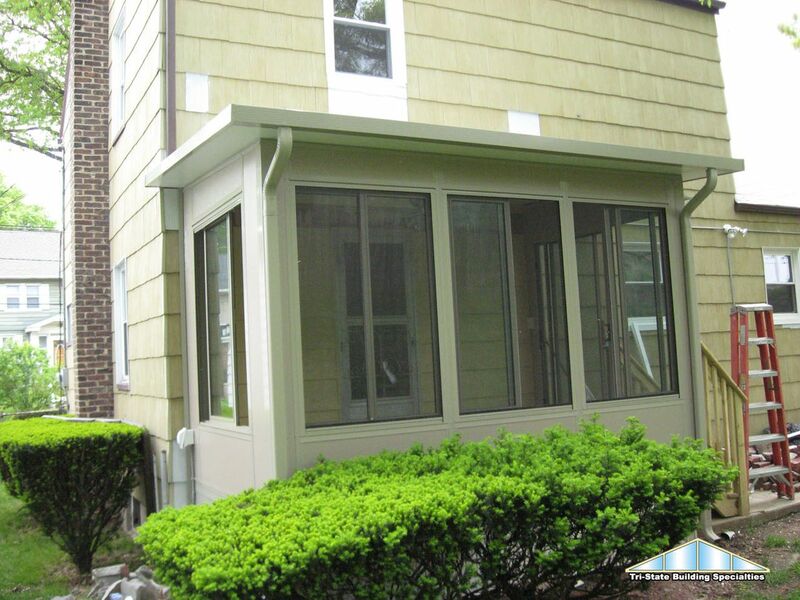 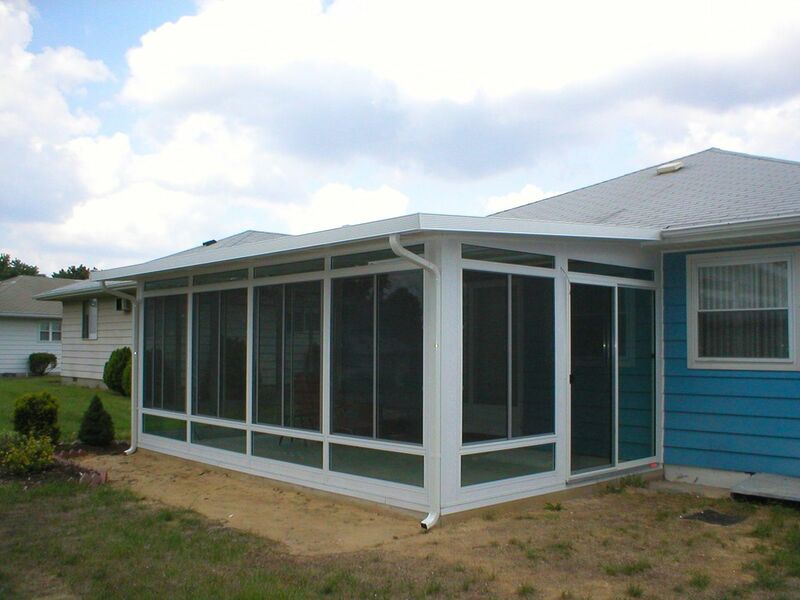 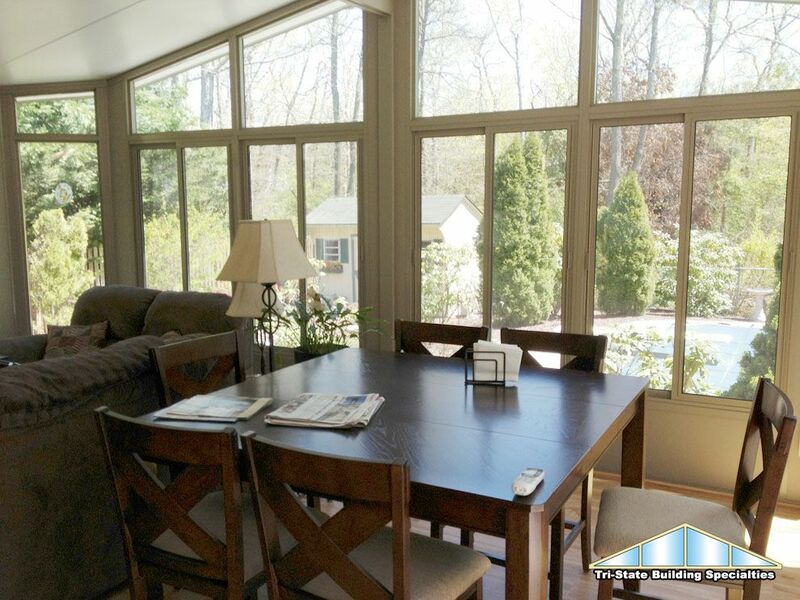 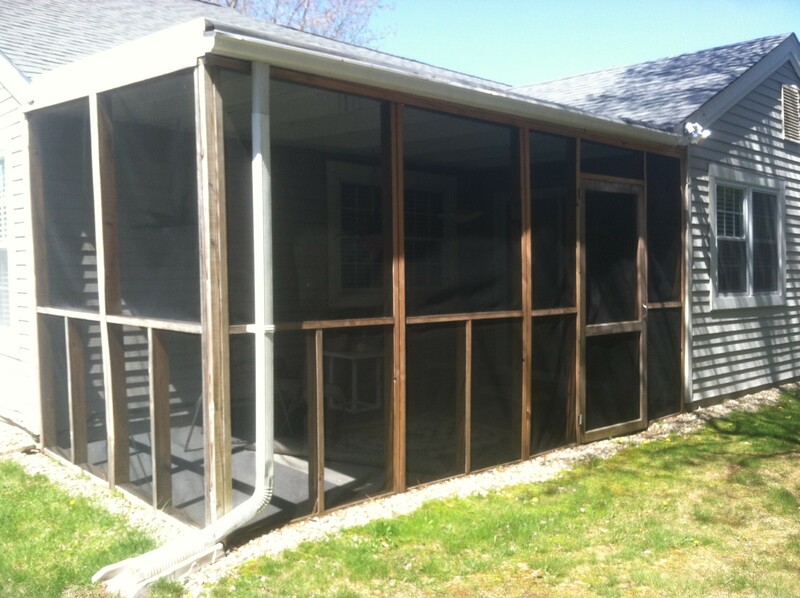 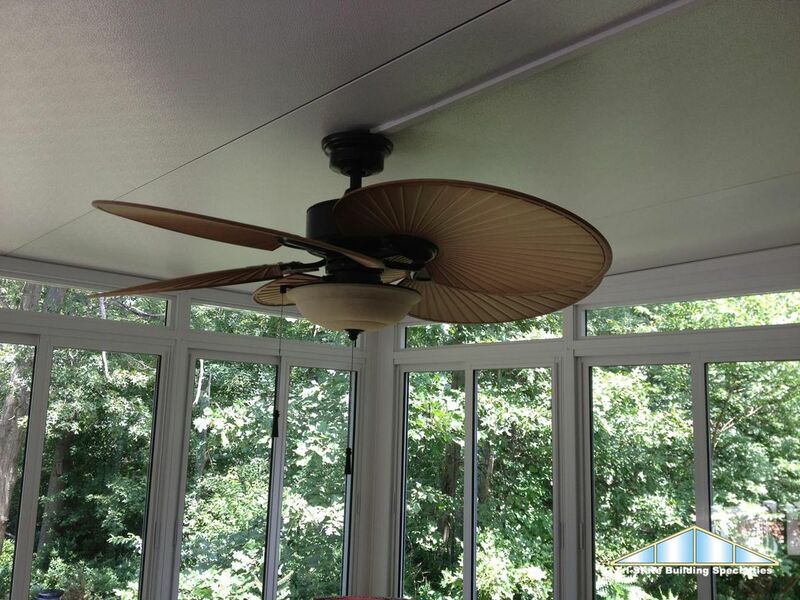 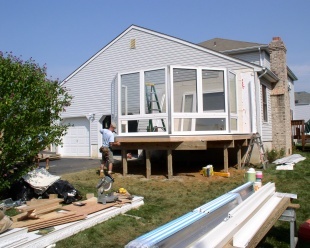 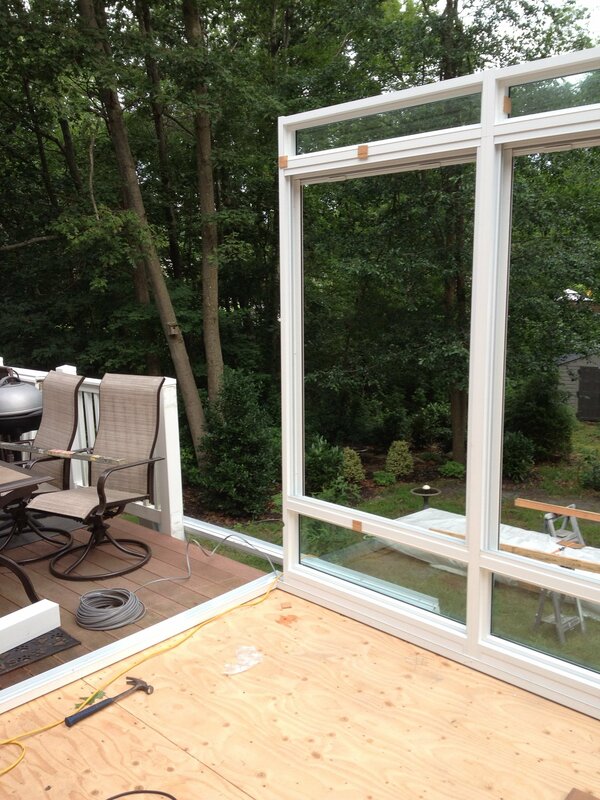 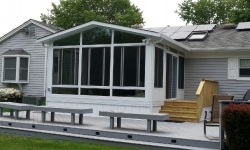 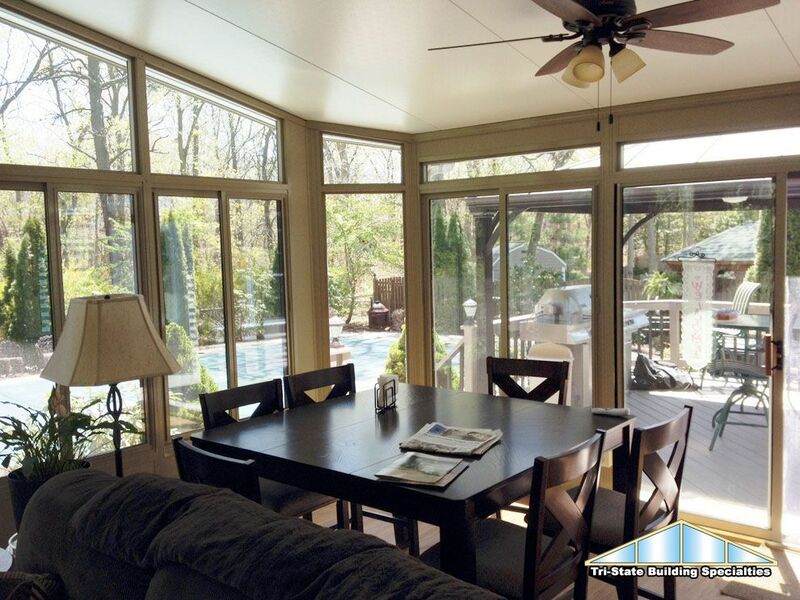 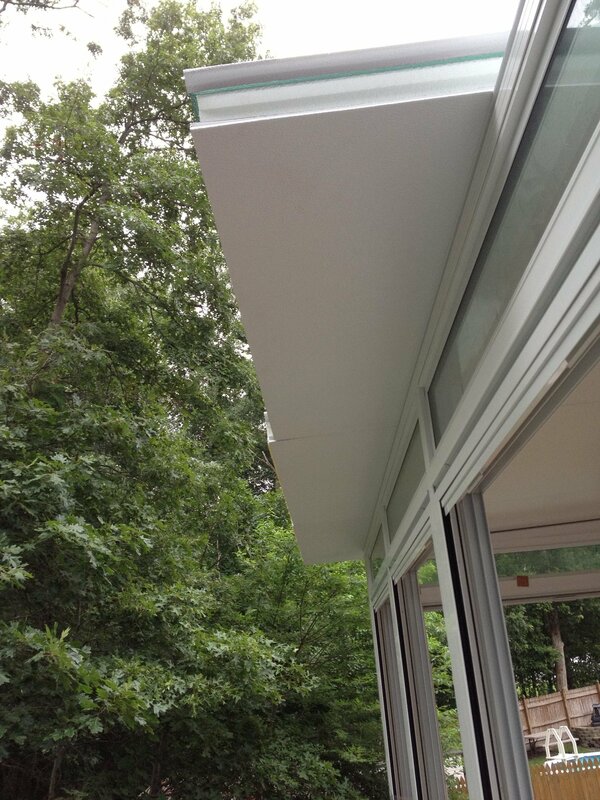 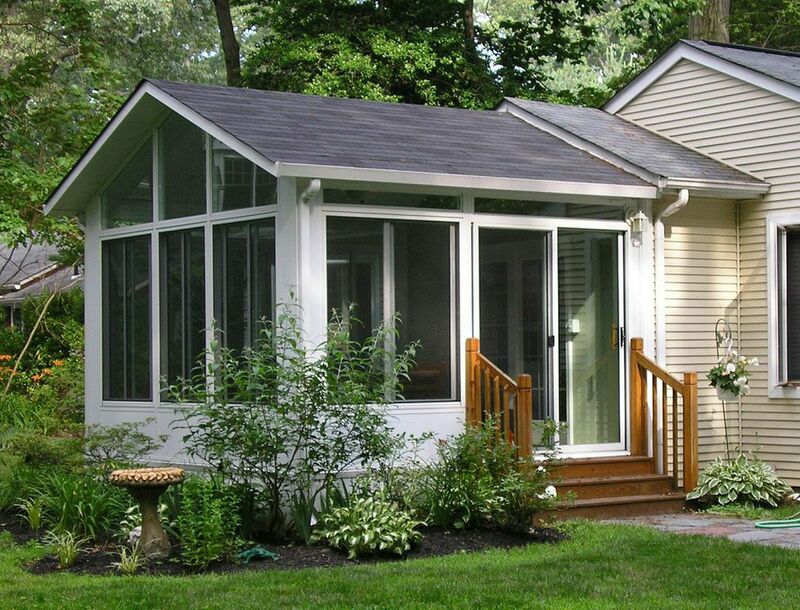 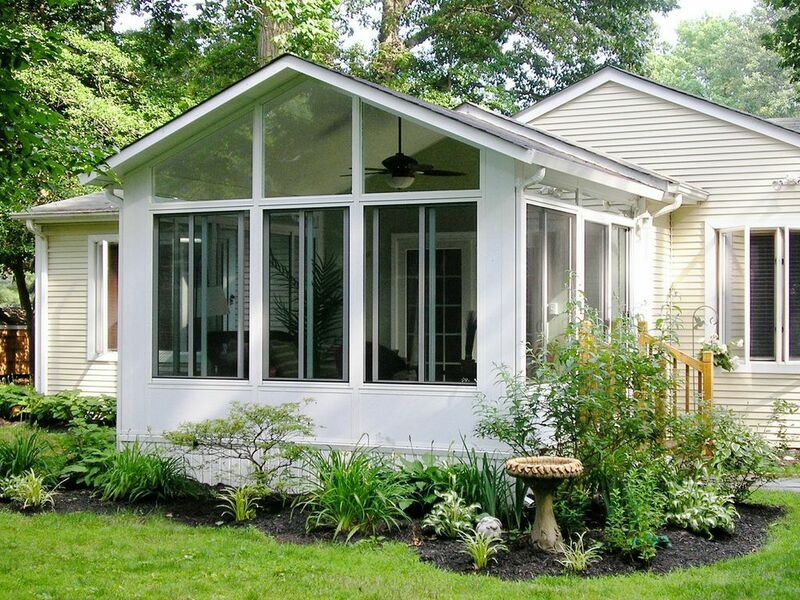 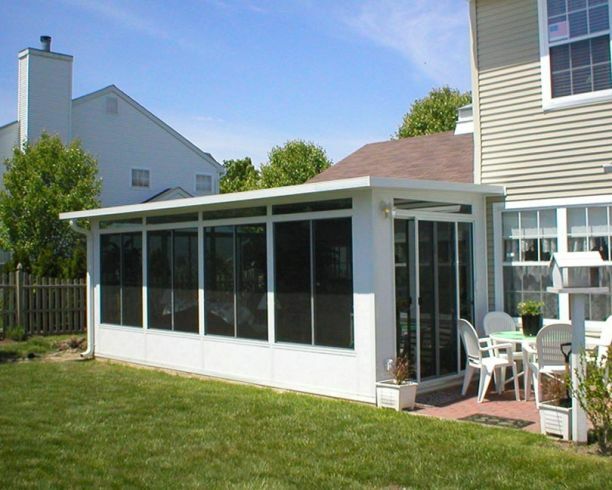 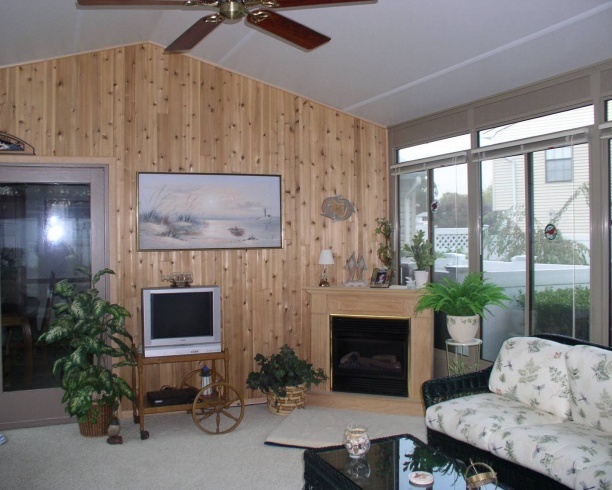 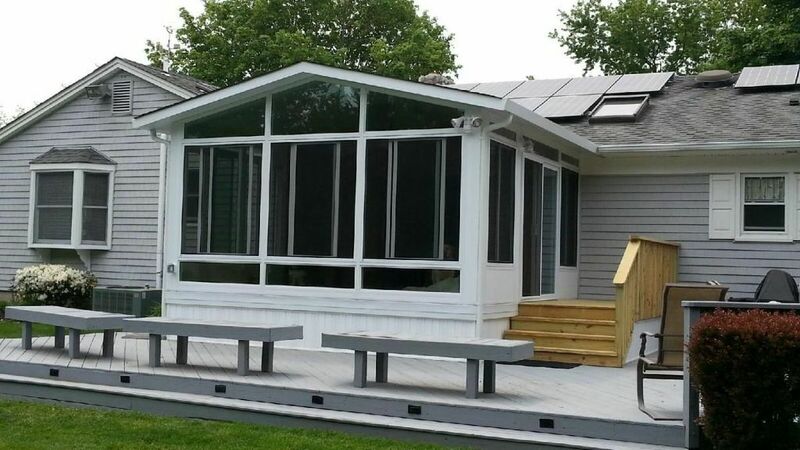 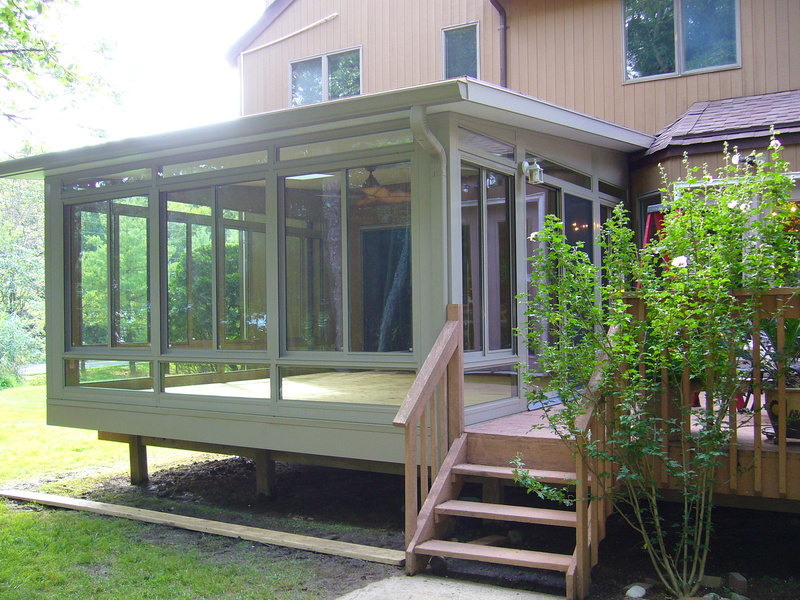 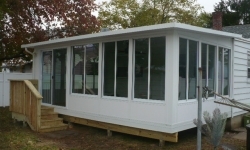 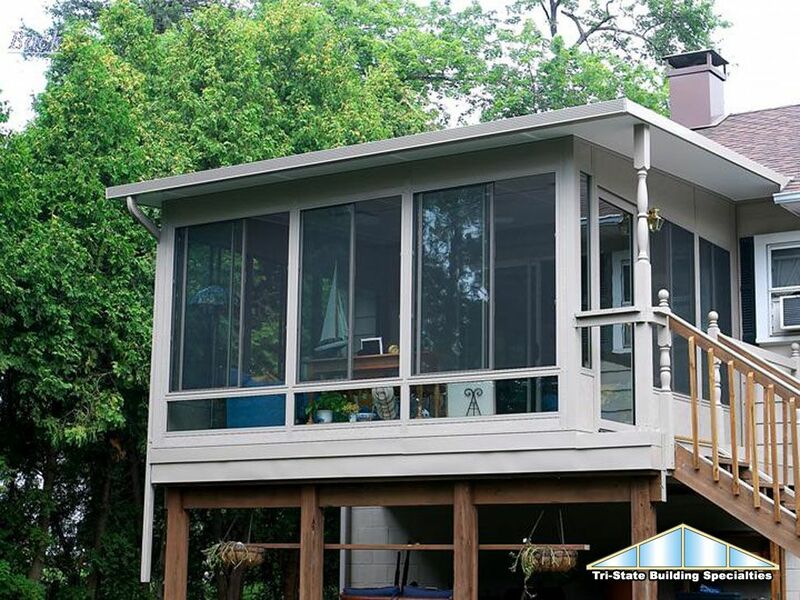 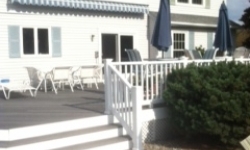 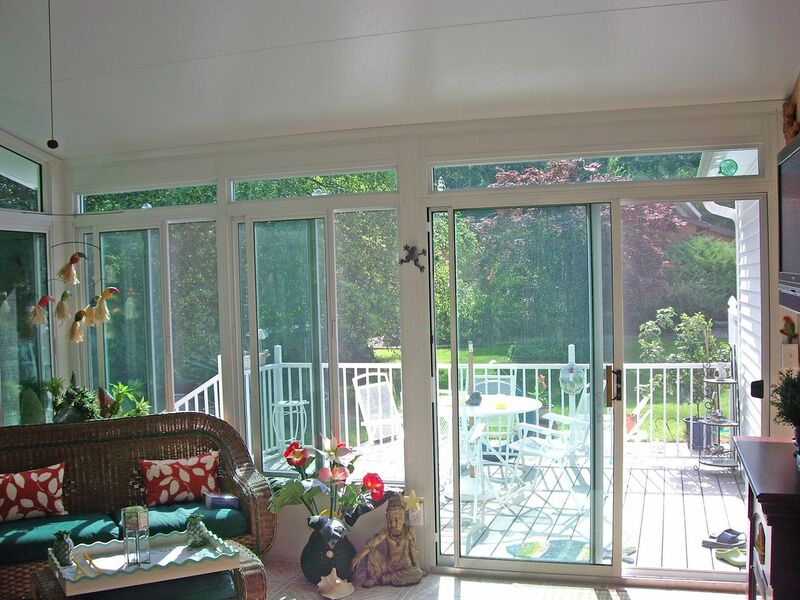 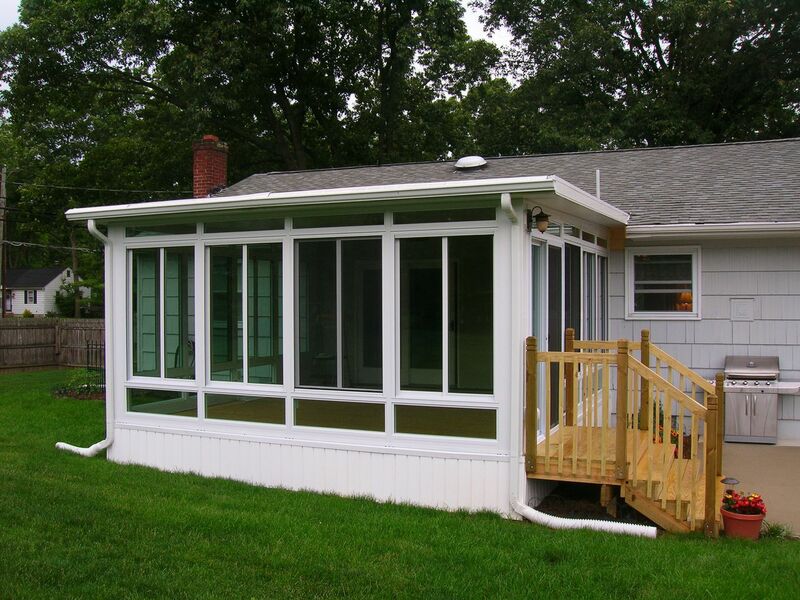 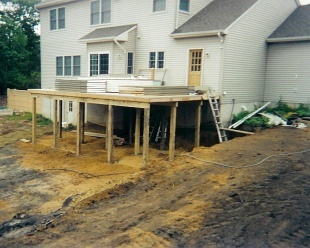 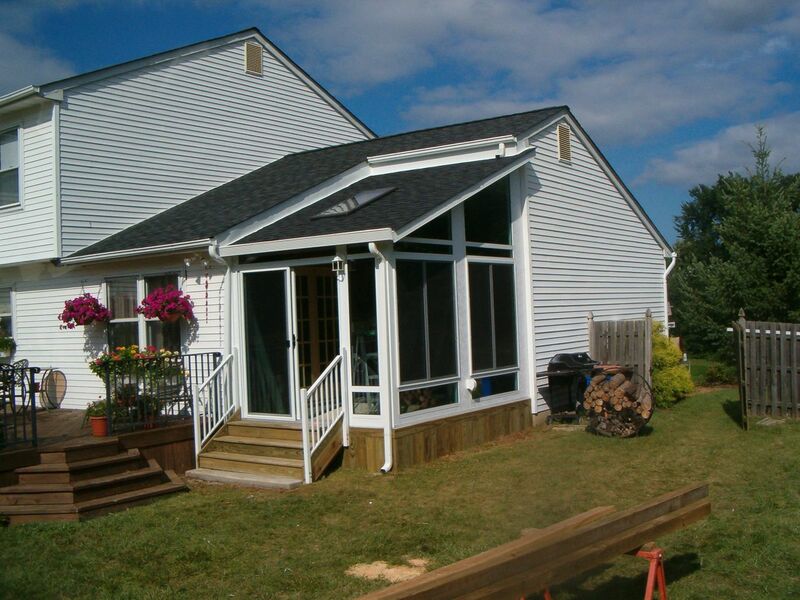 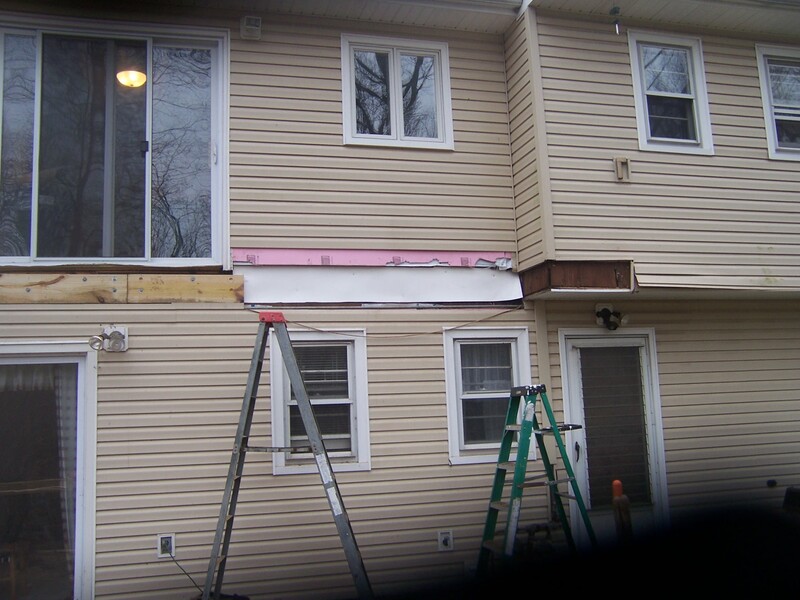 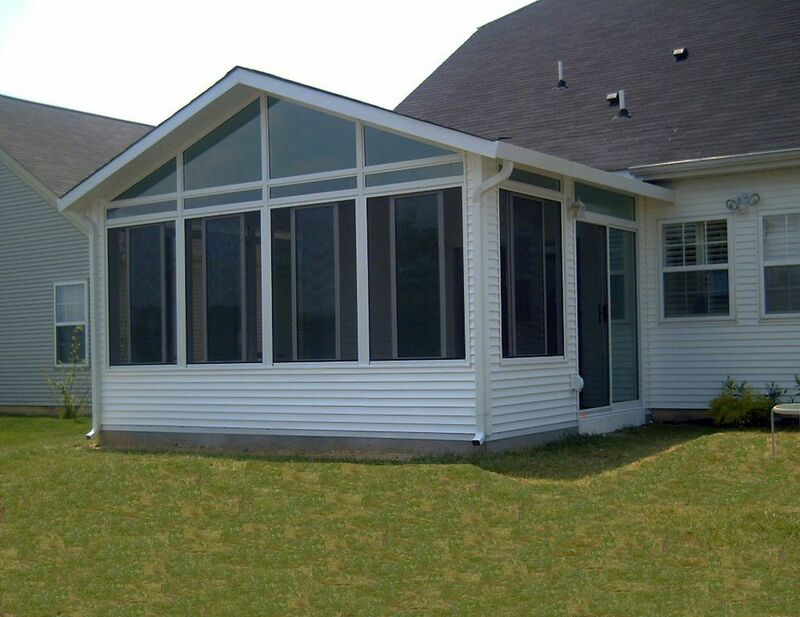 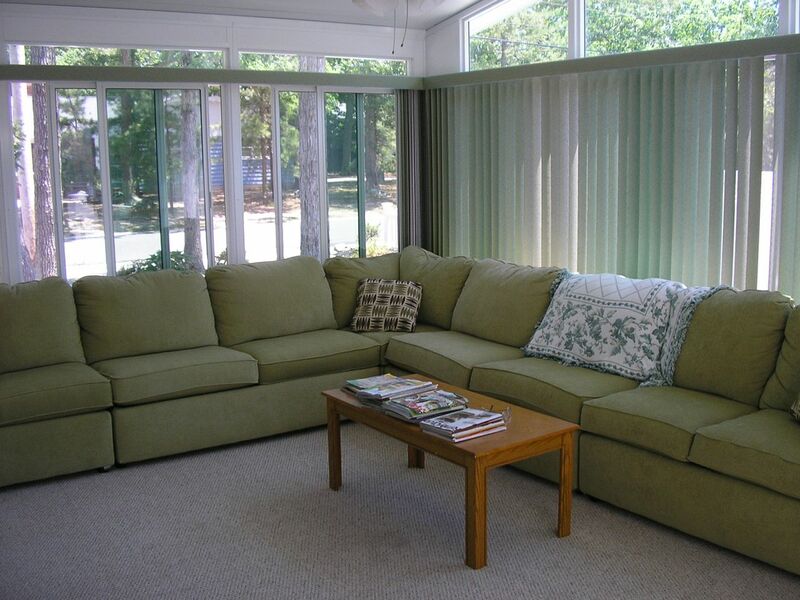 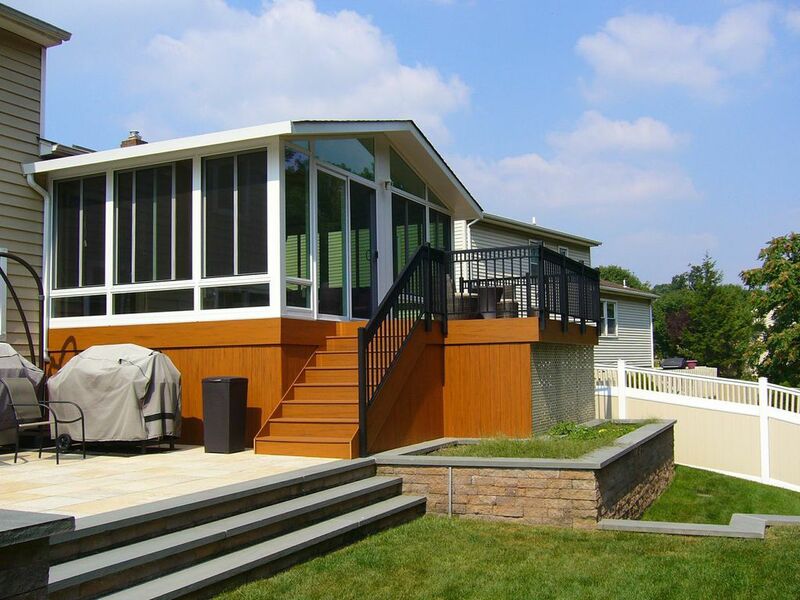 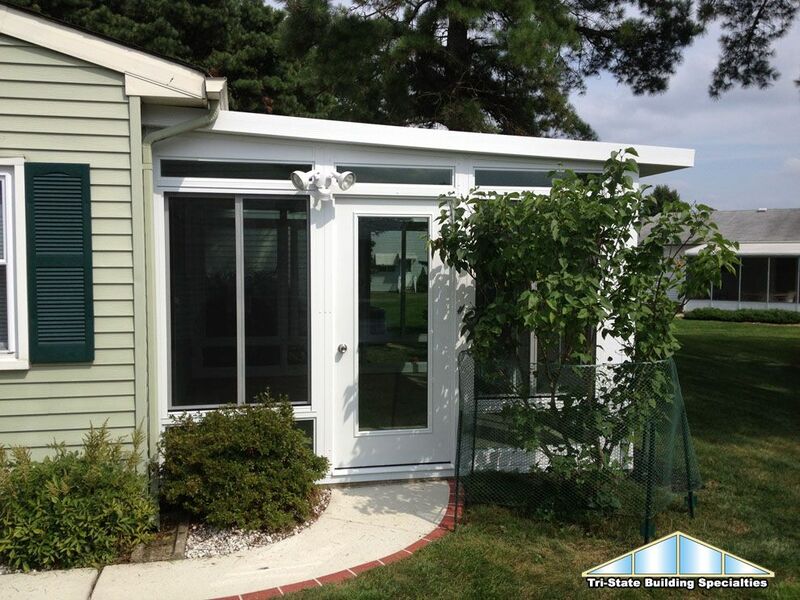 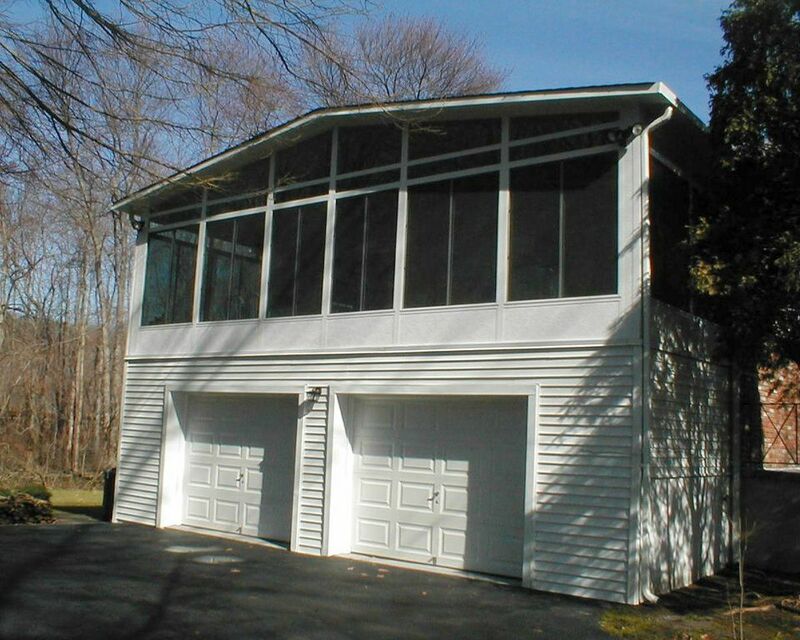 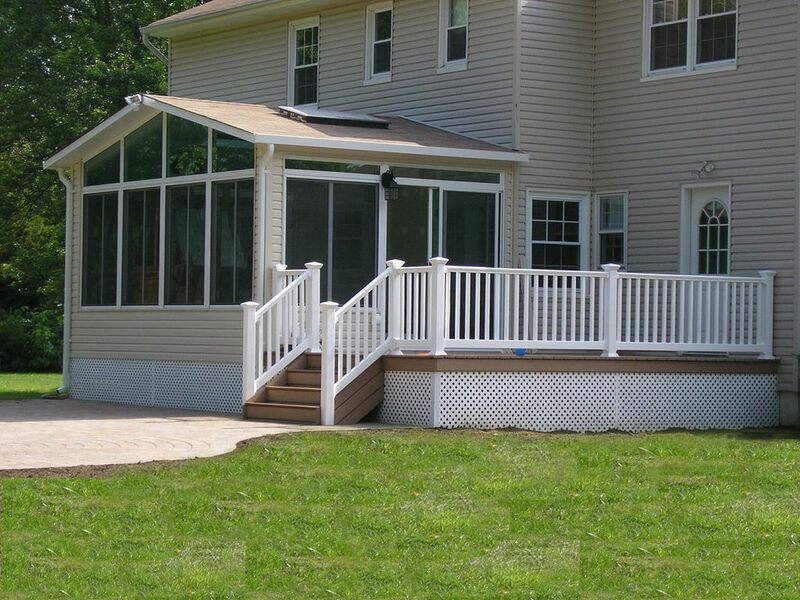 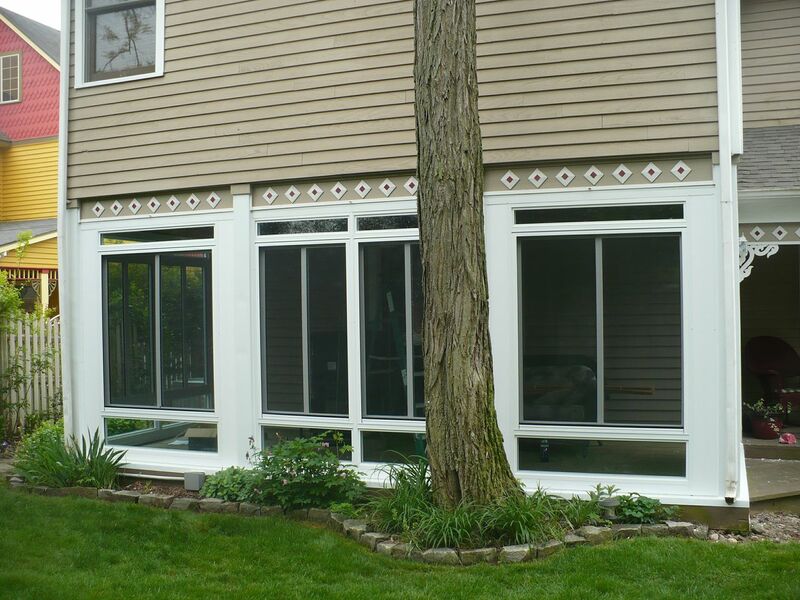 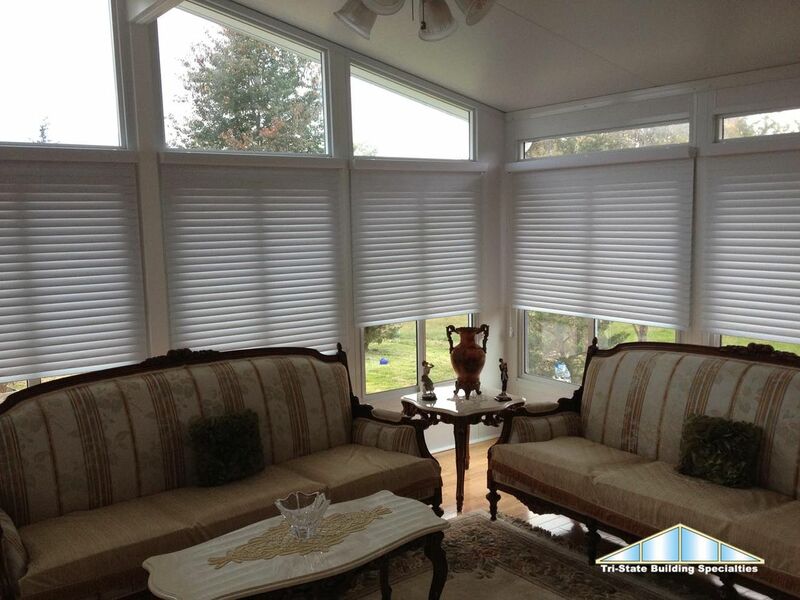 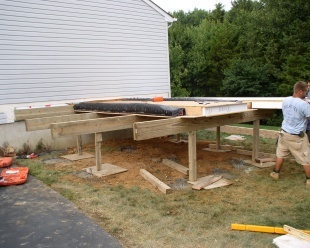 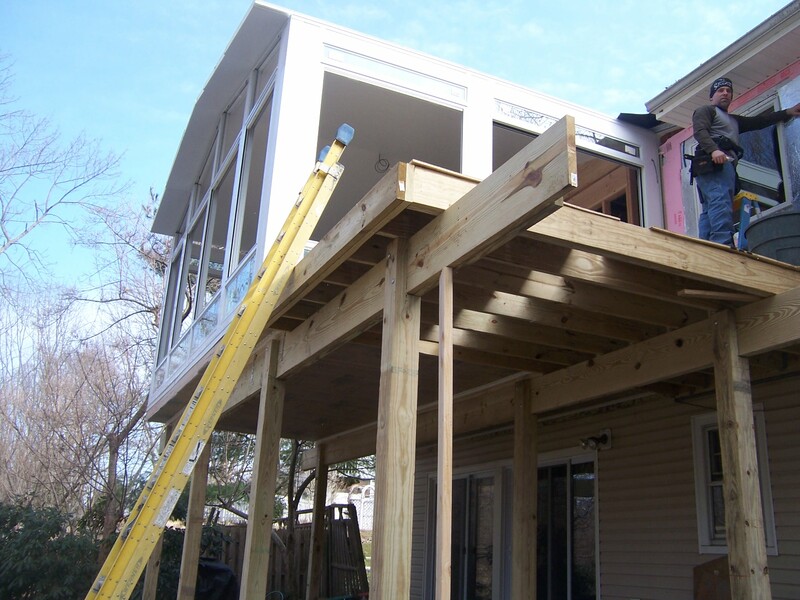 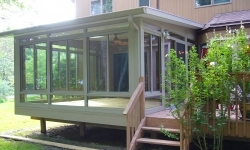 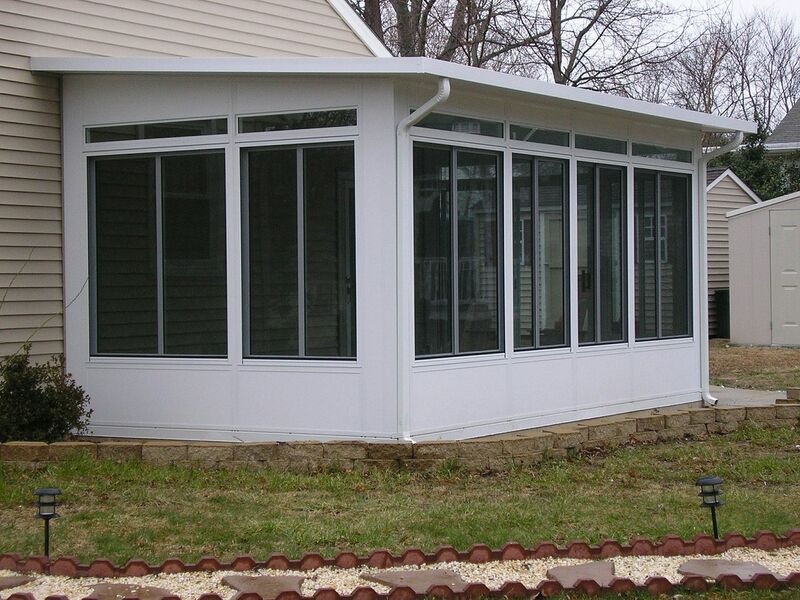 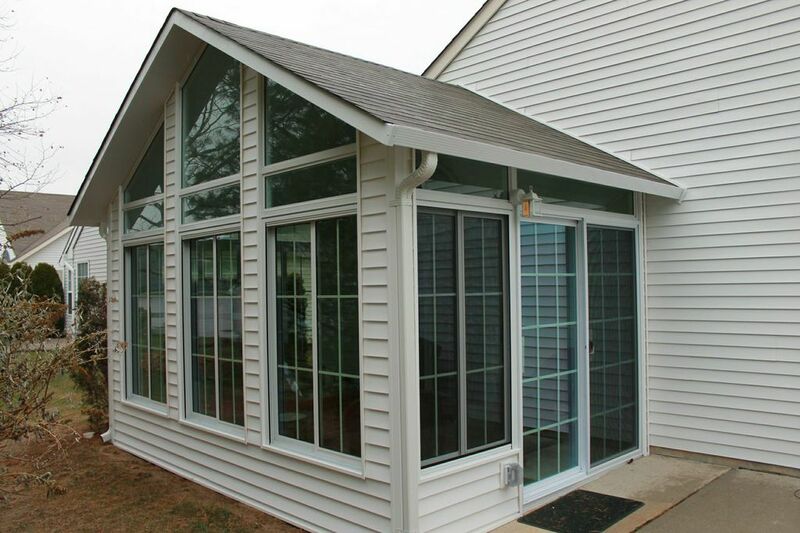 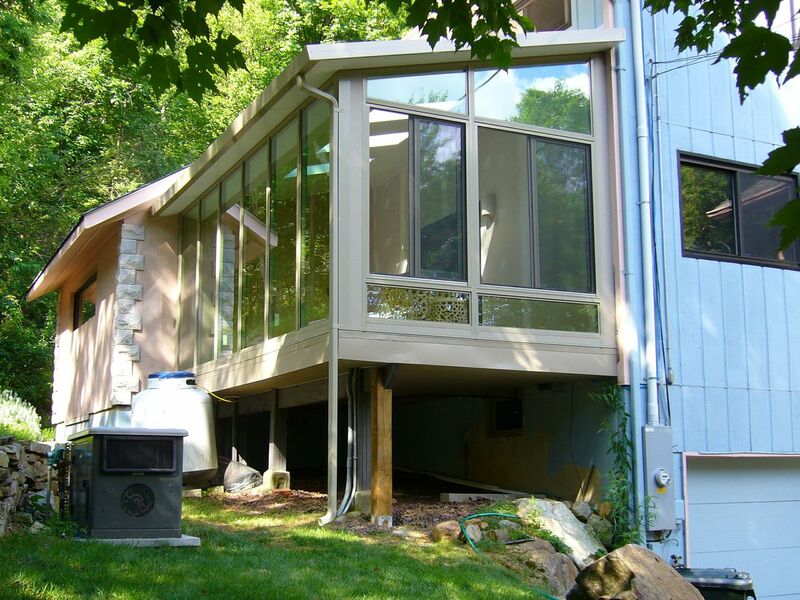 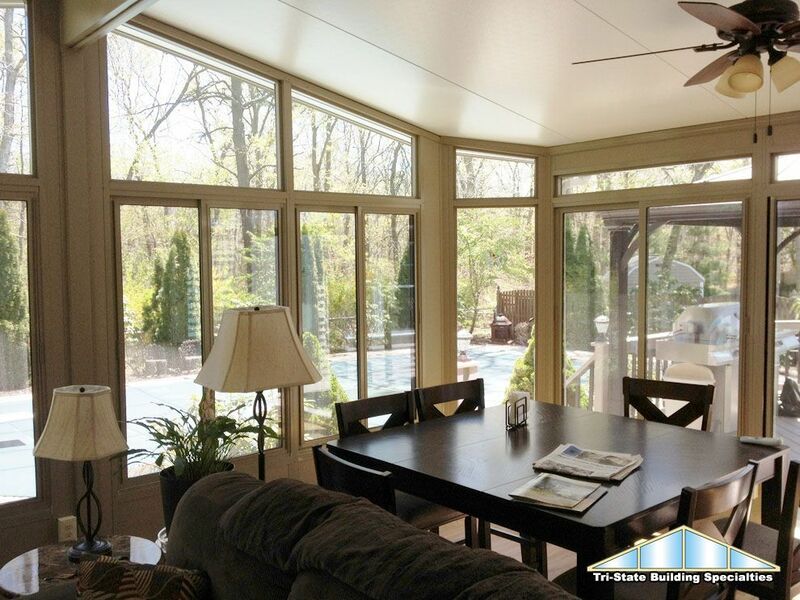 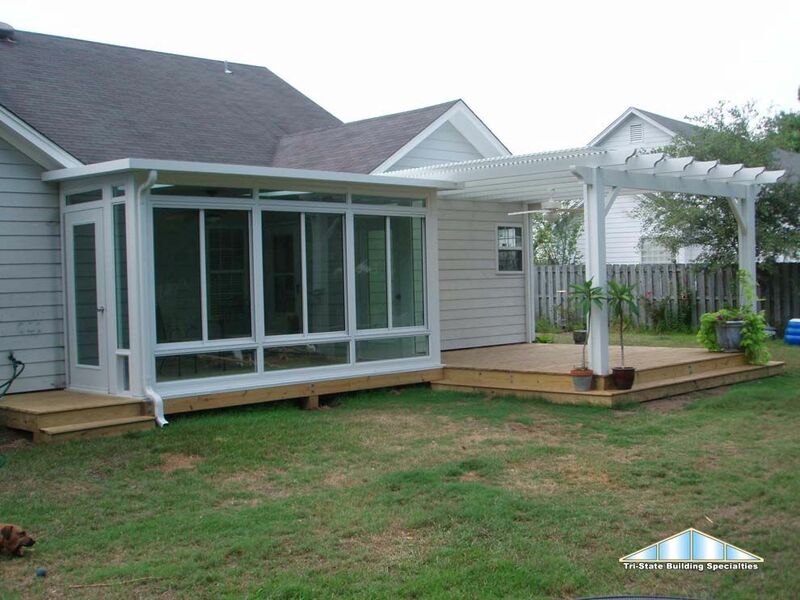 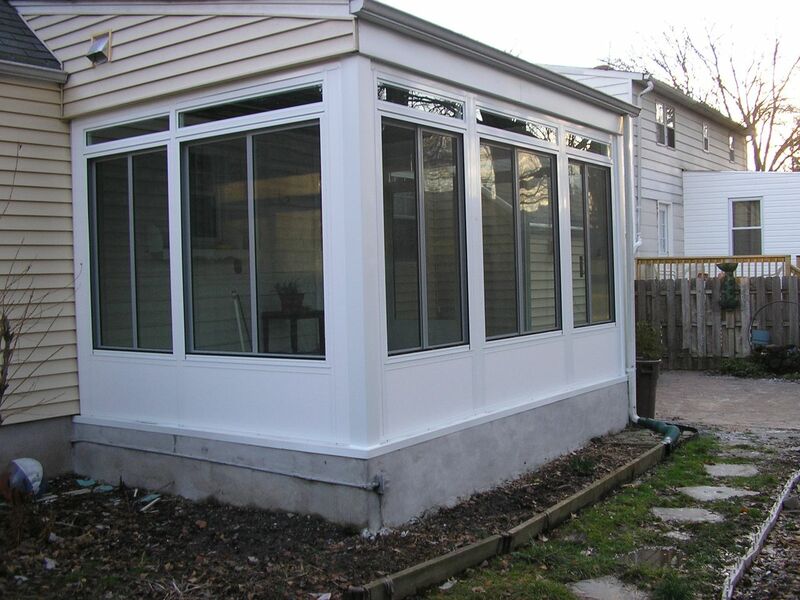 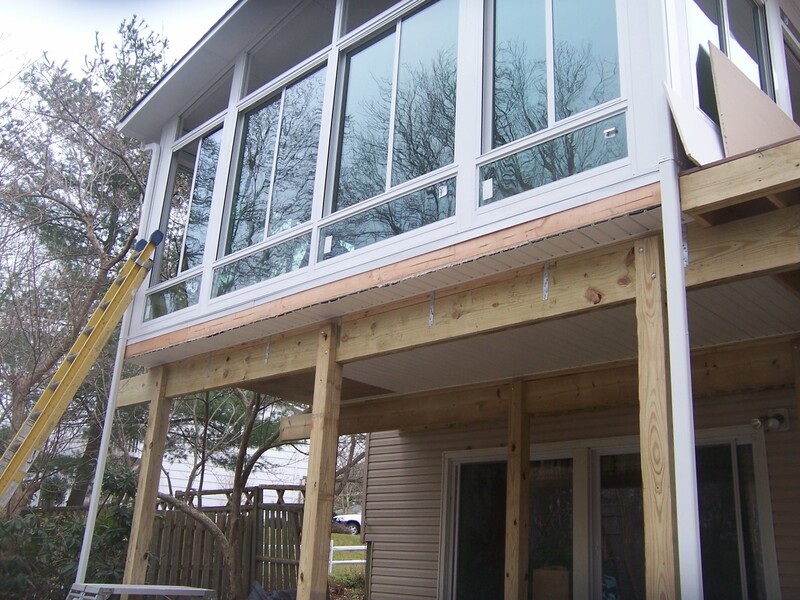 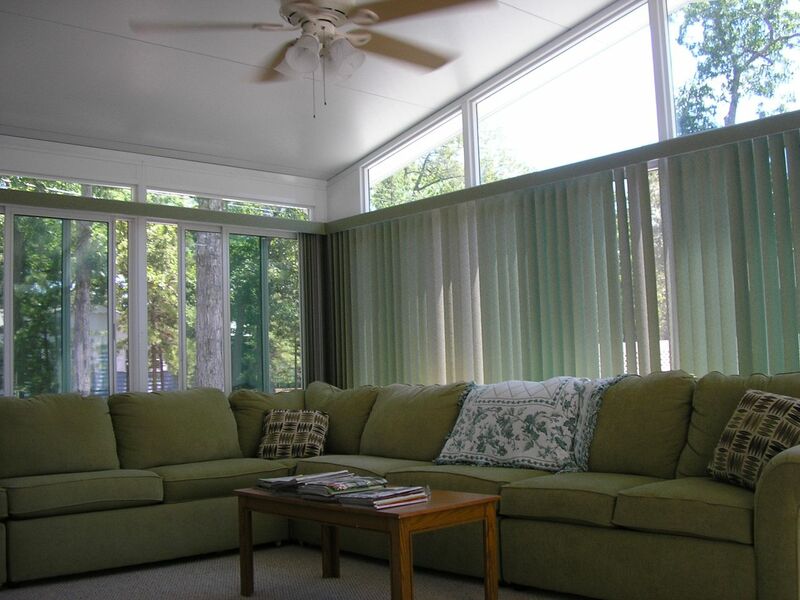 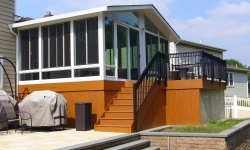 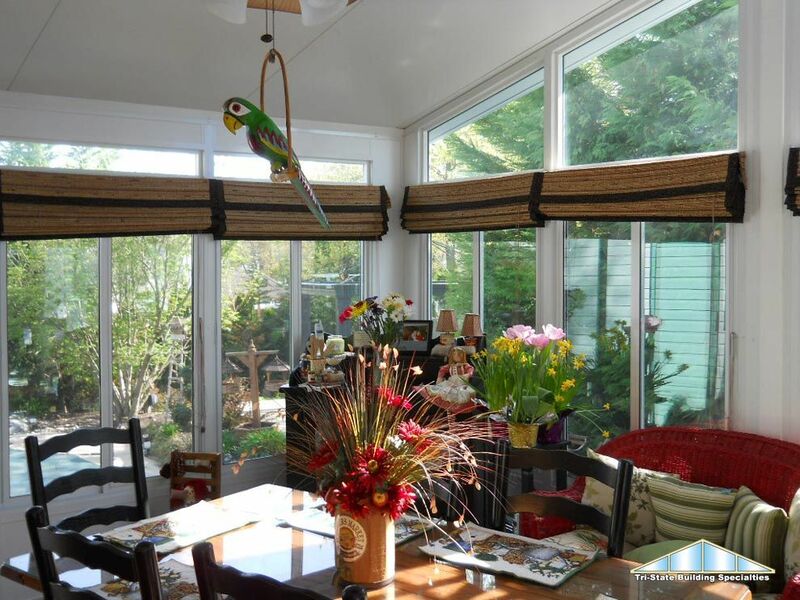 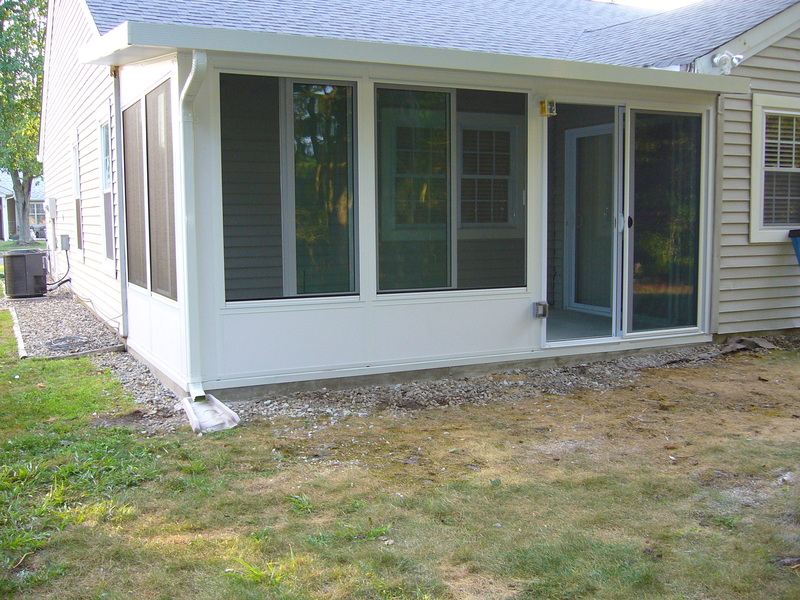 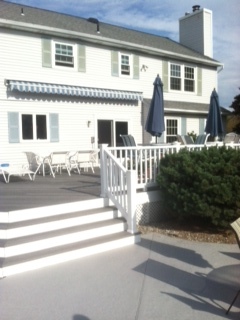 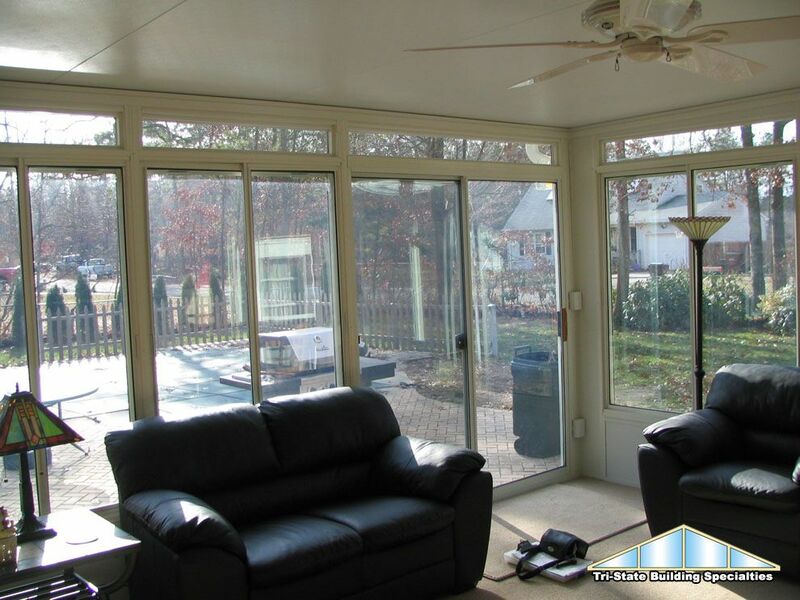 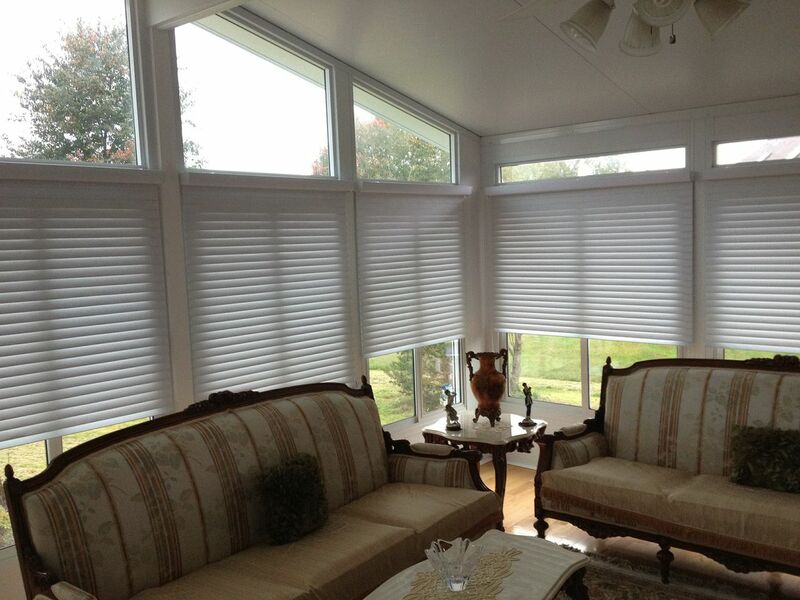 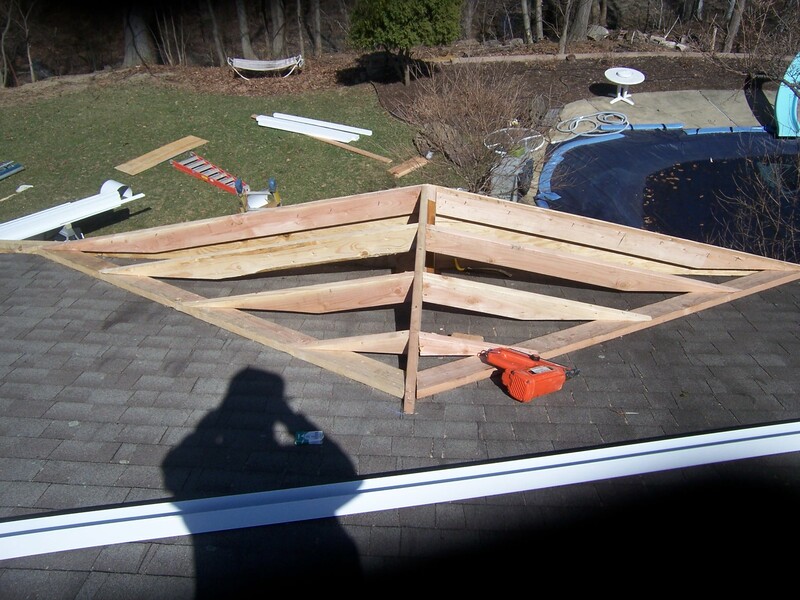 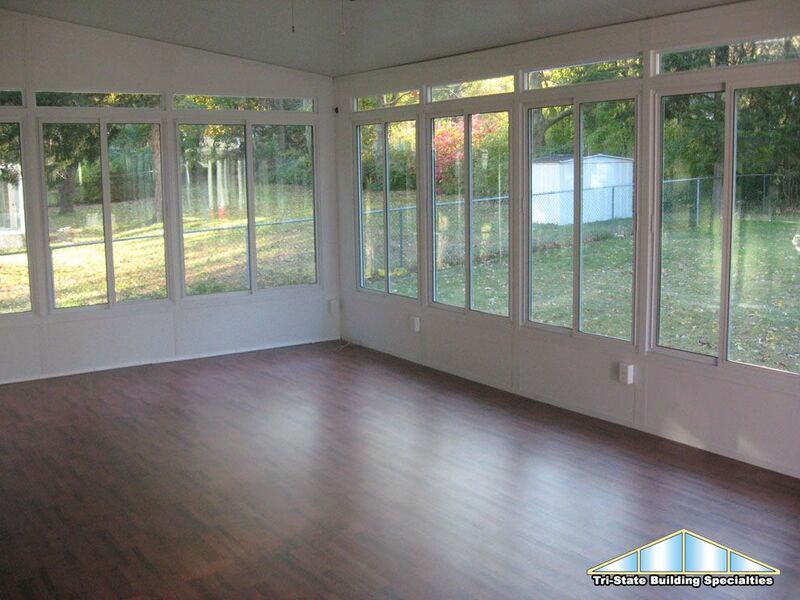 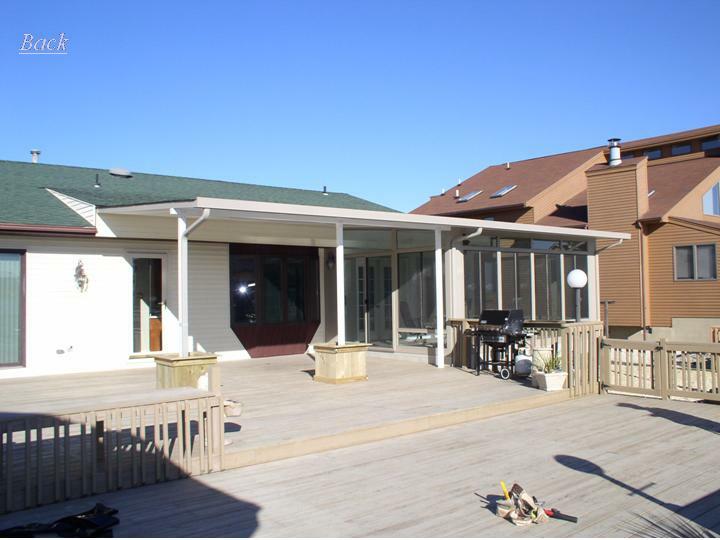 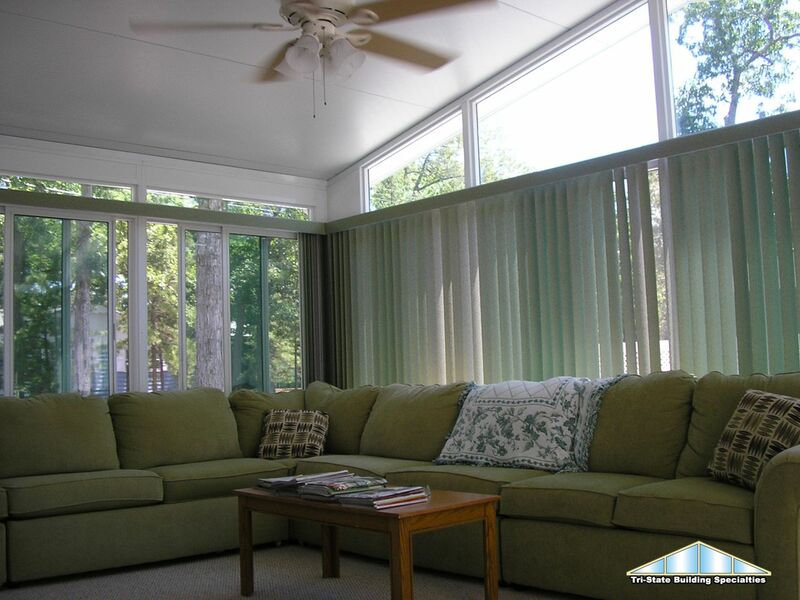 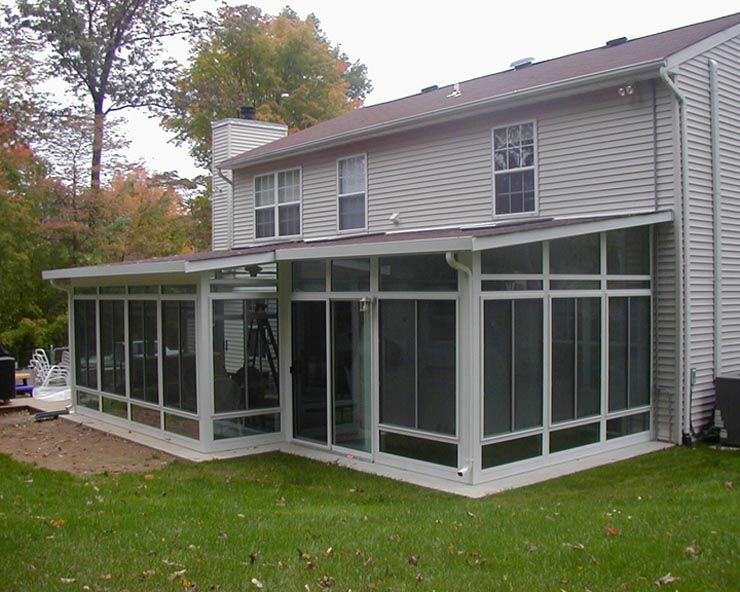 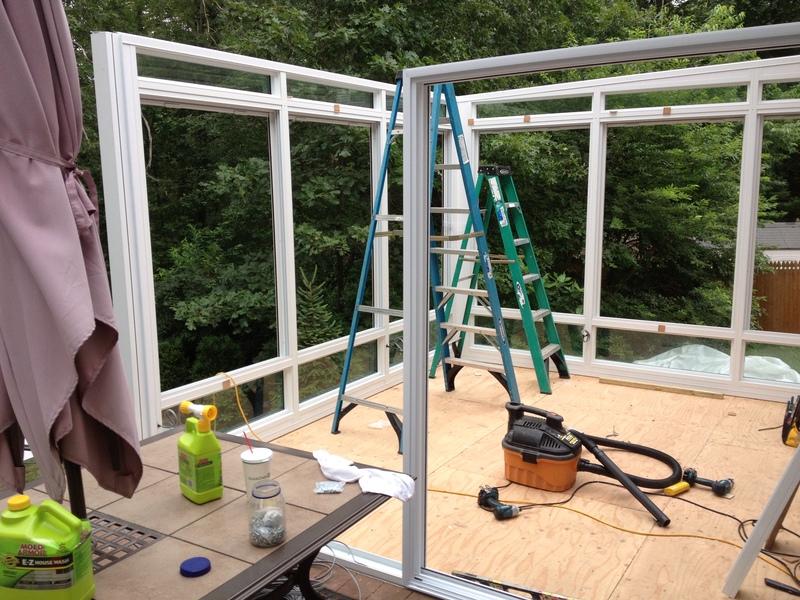 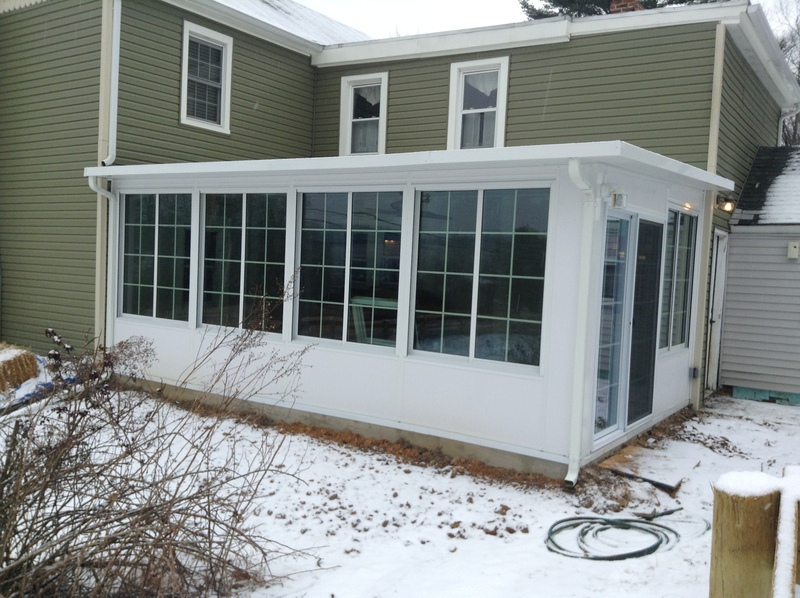 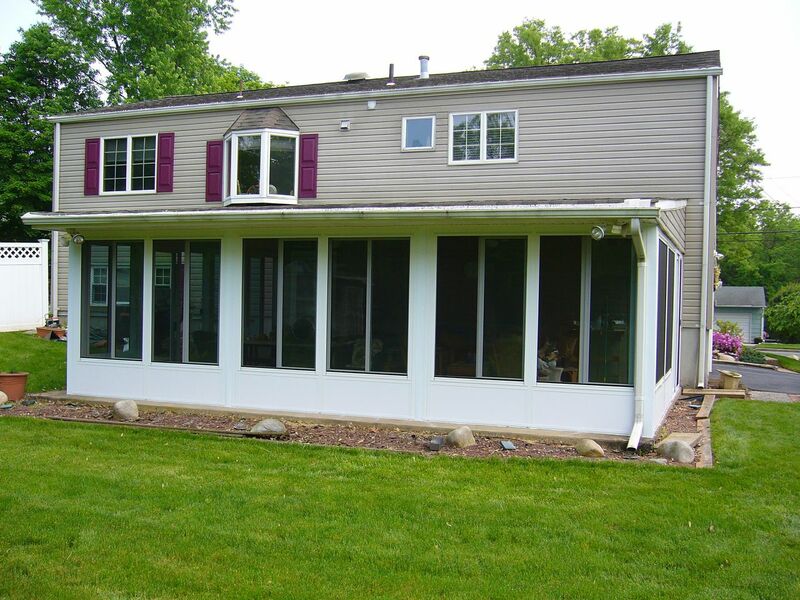 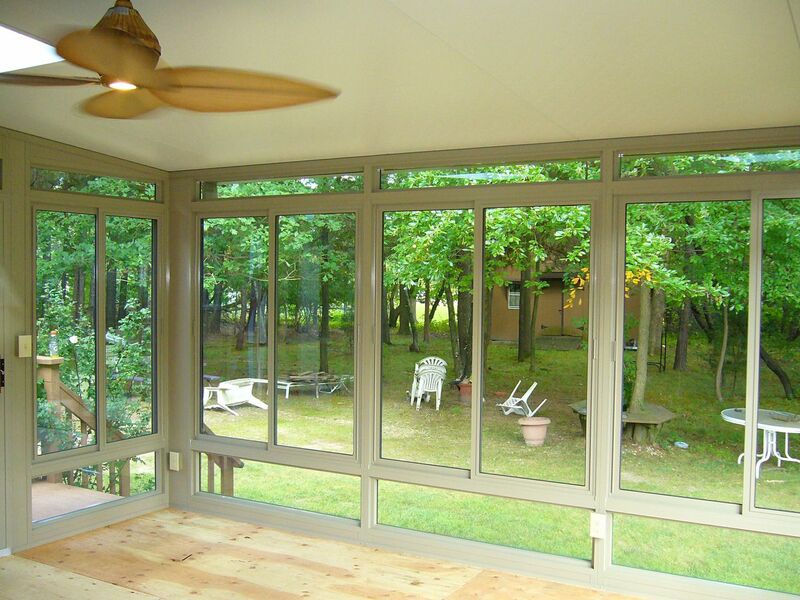 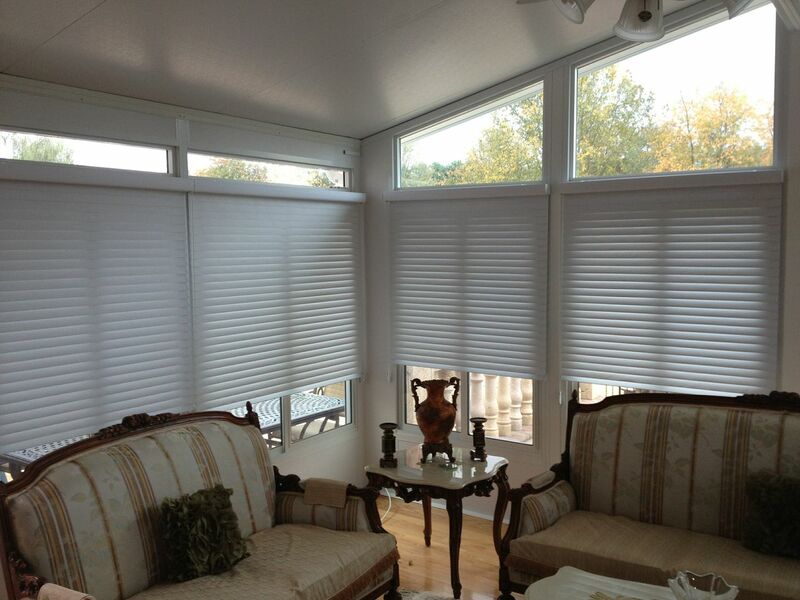 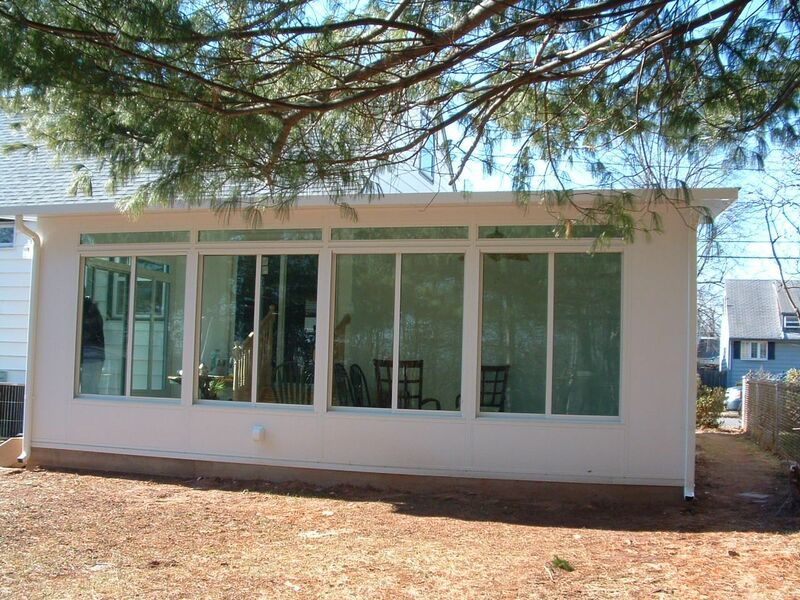 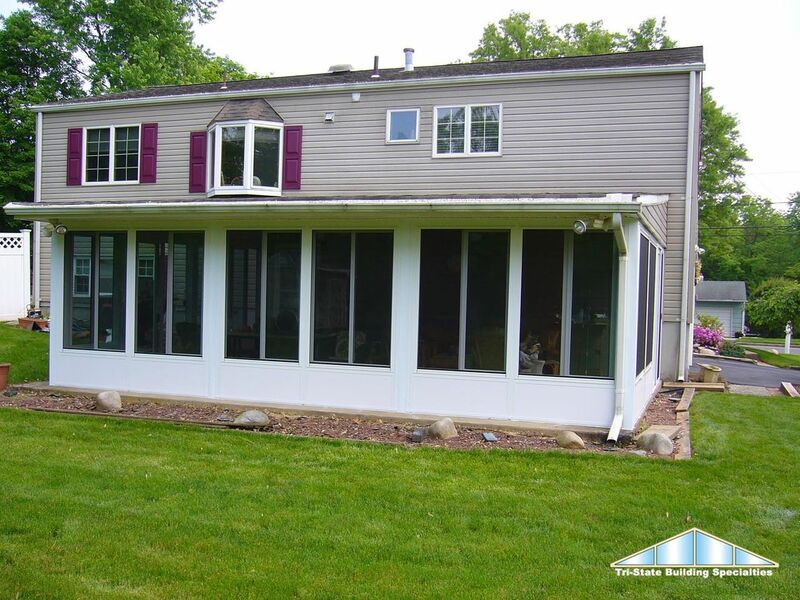 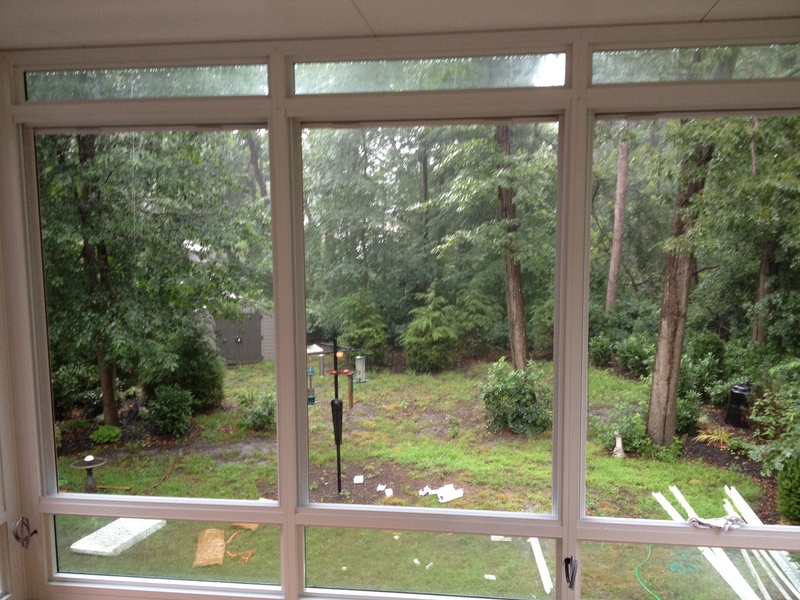 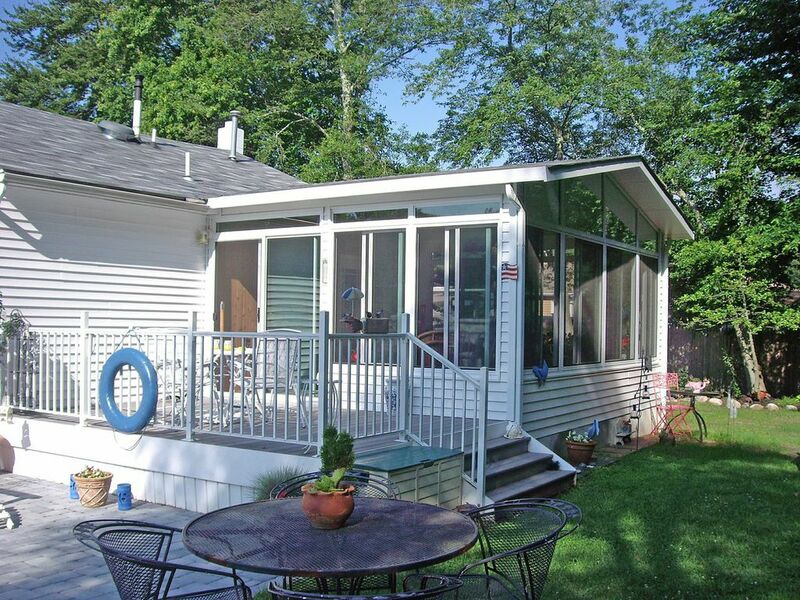 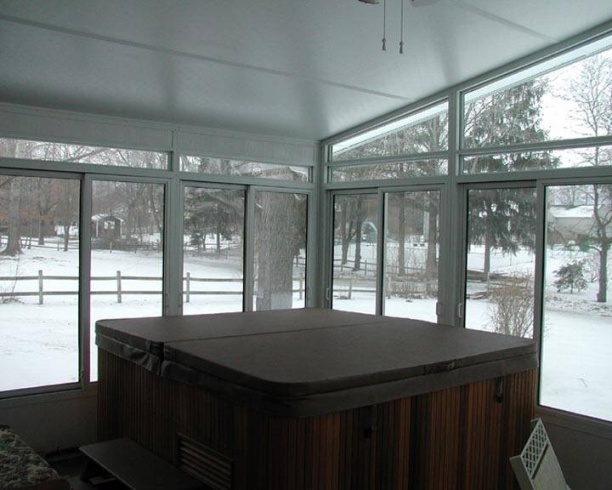 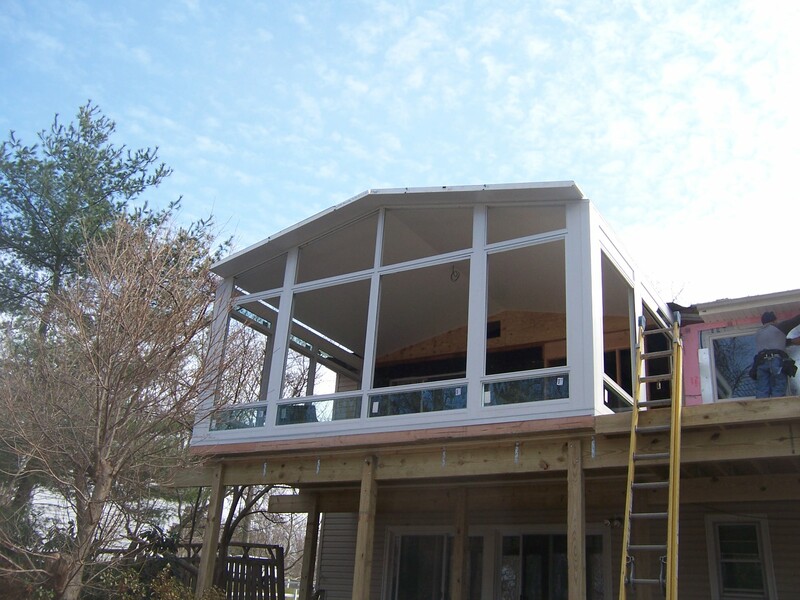 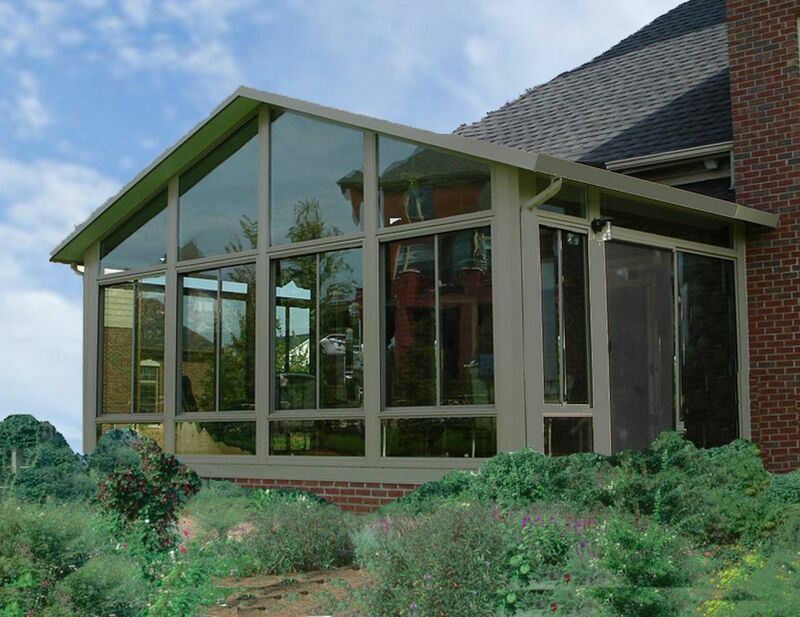 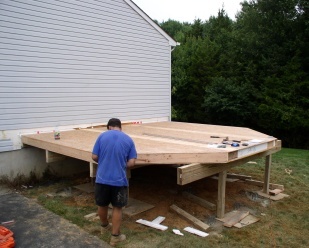 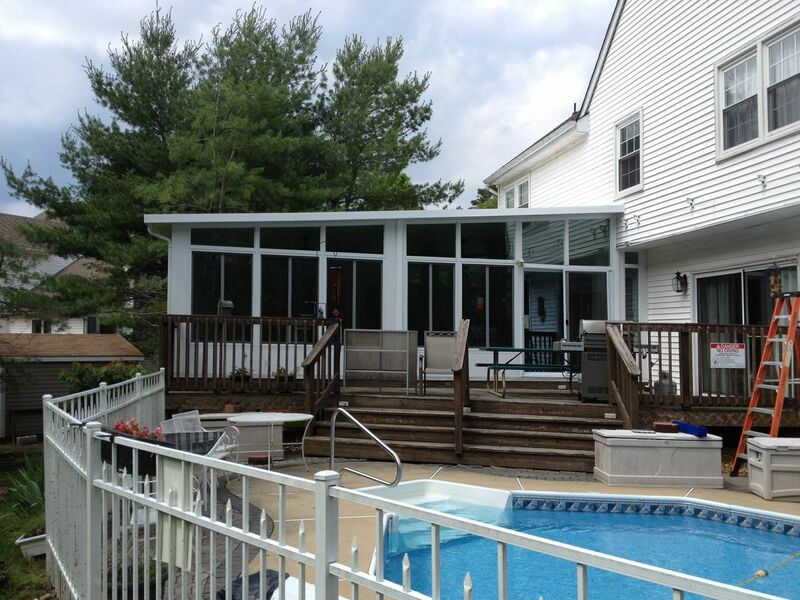 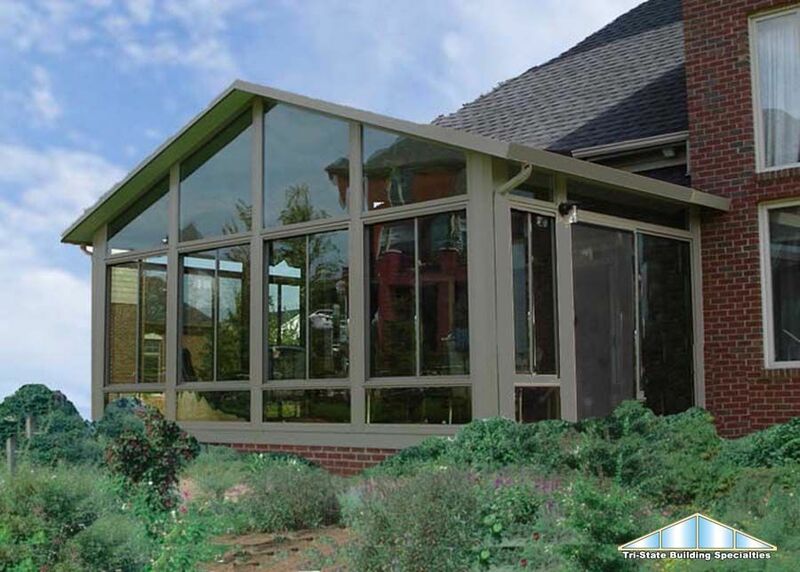 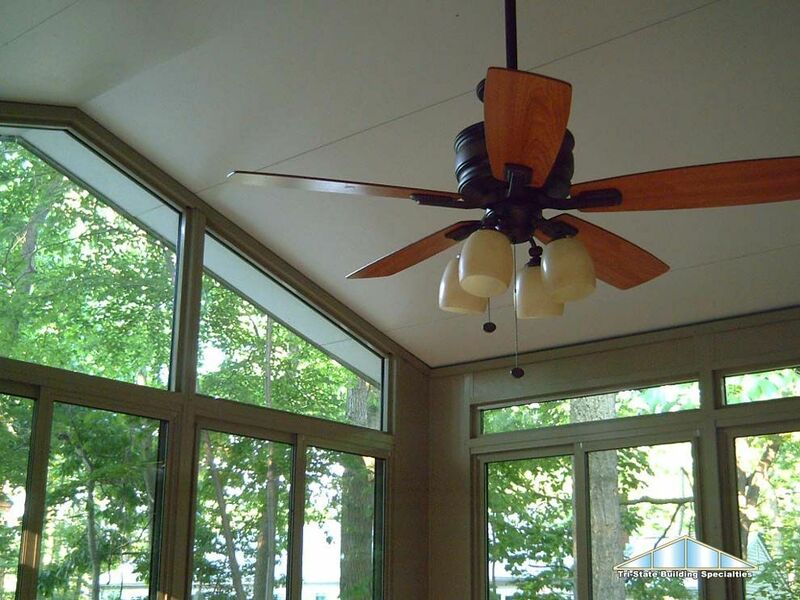 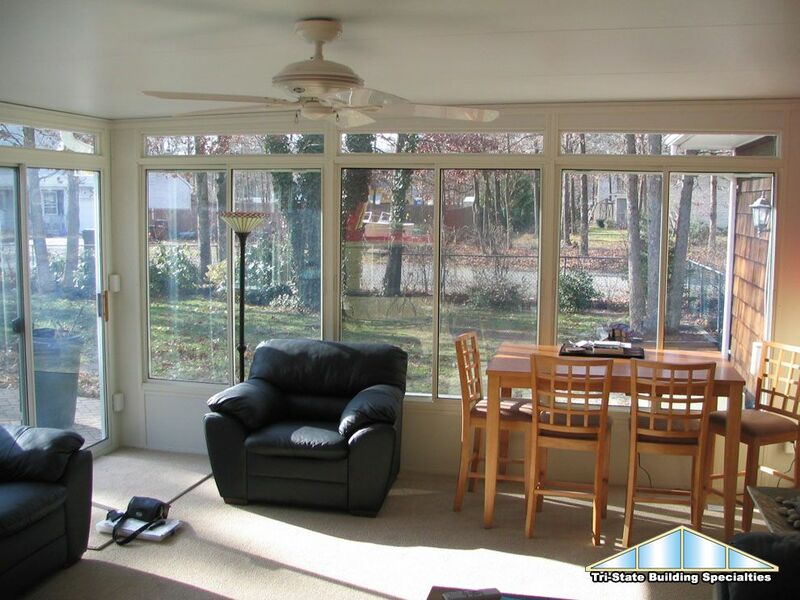 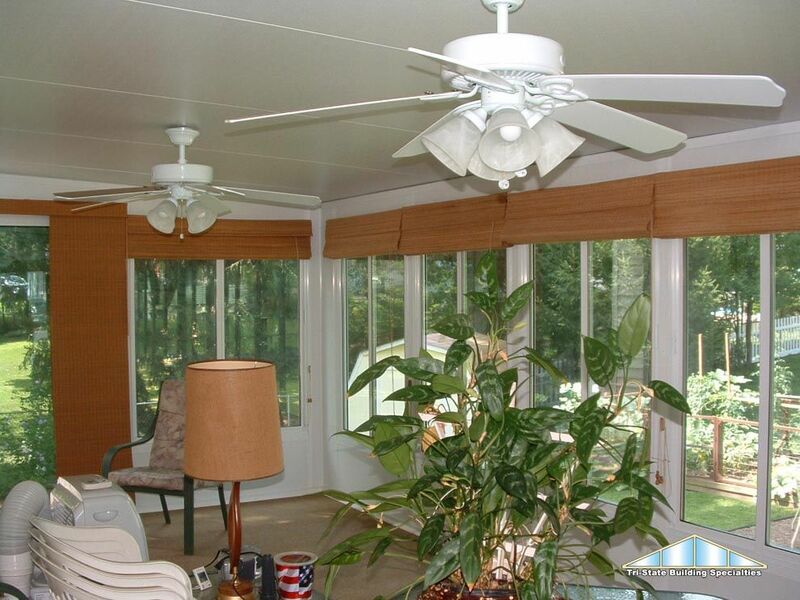 View the step-by-step process of a Tri-State Building Specialties sunroom installation.